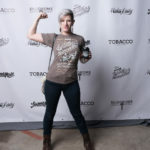 Hey y’all! 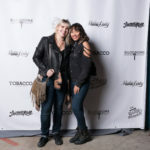 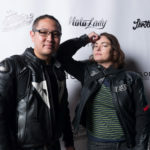 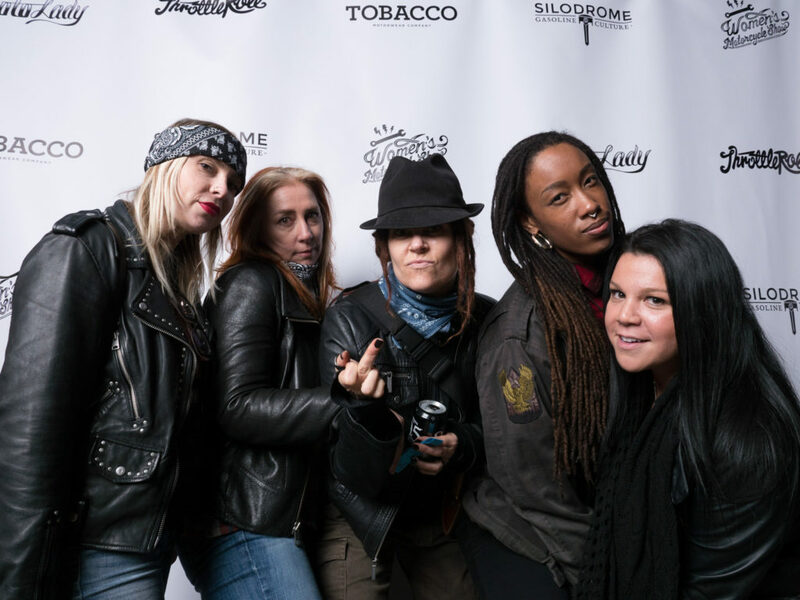 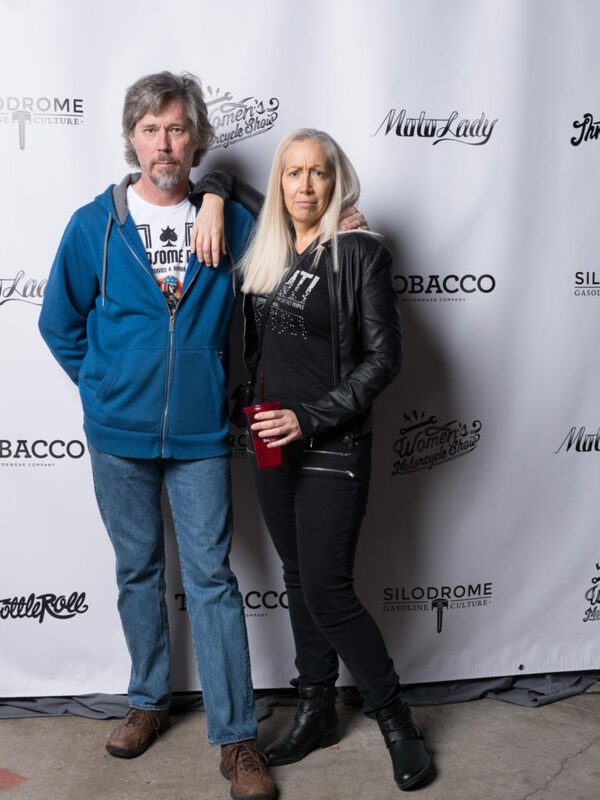 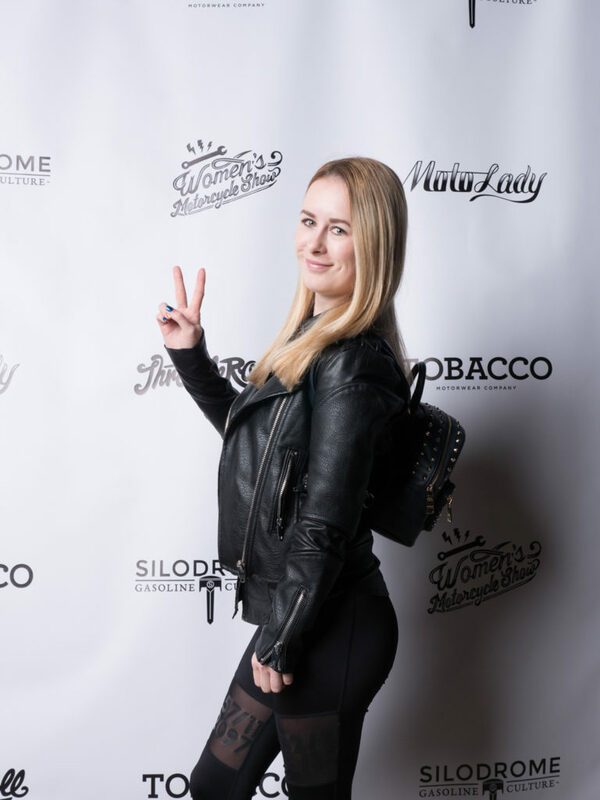 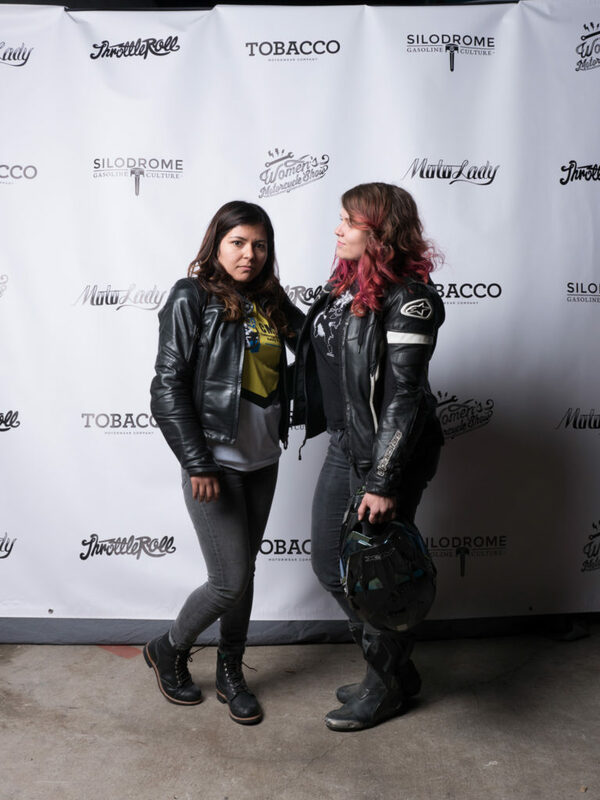 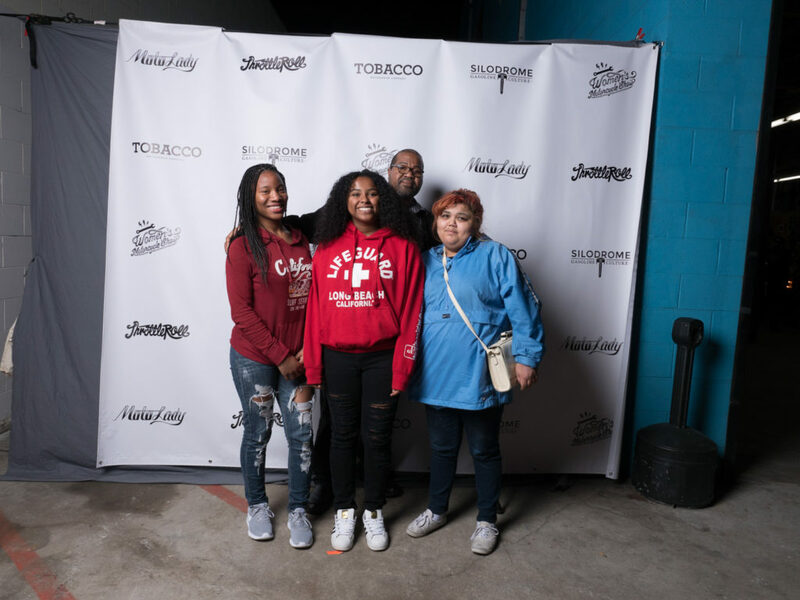 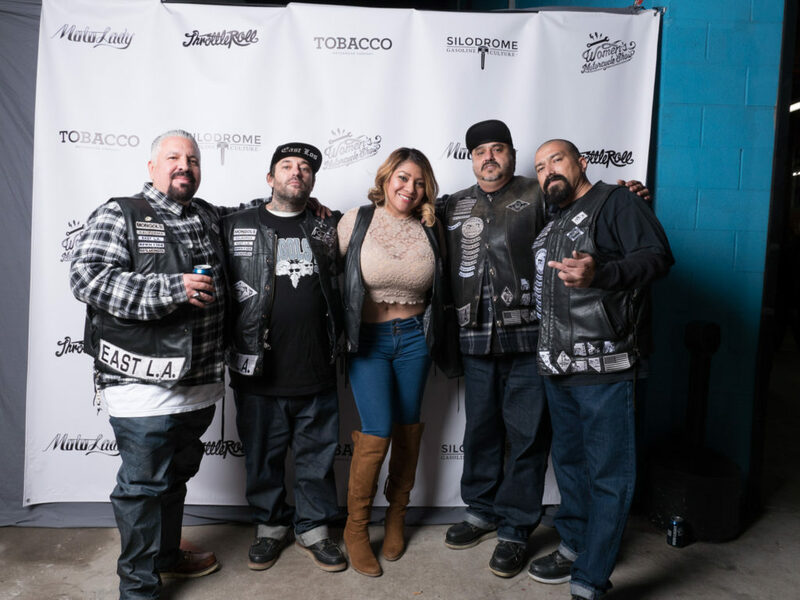 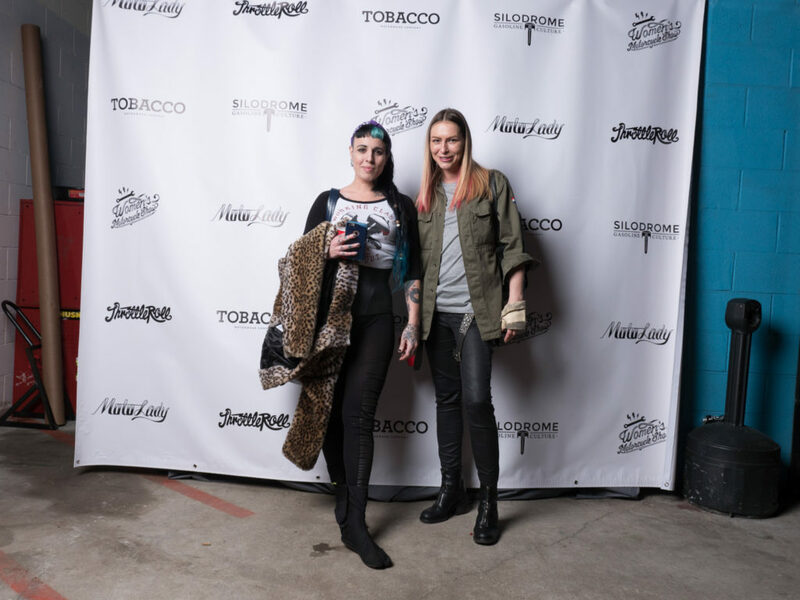 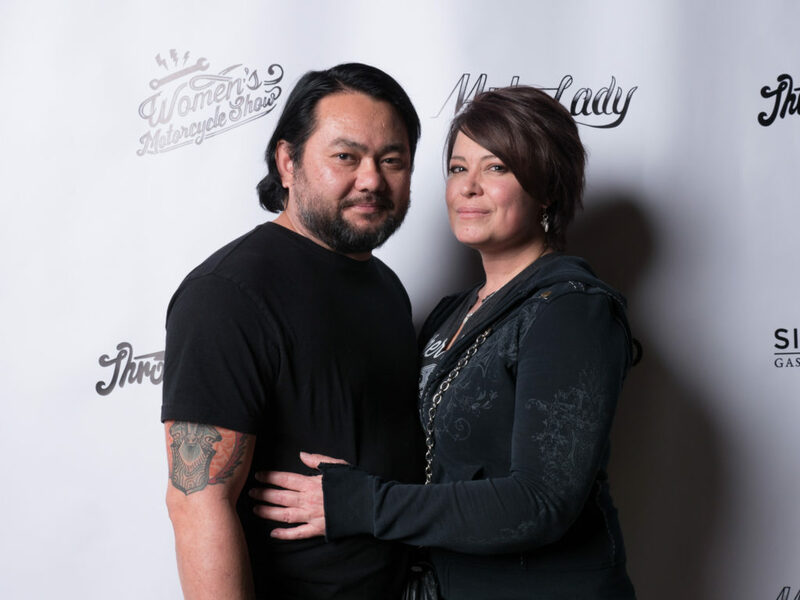 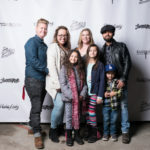 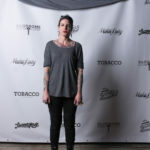 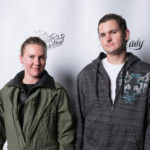 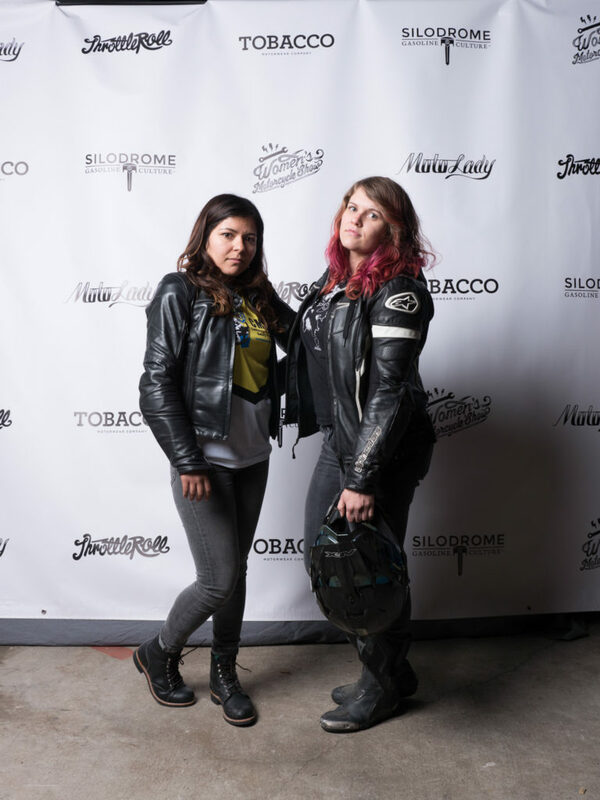 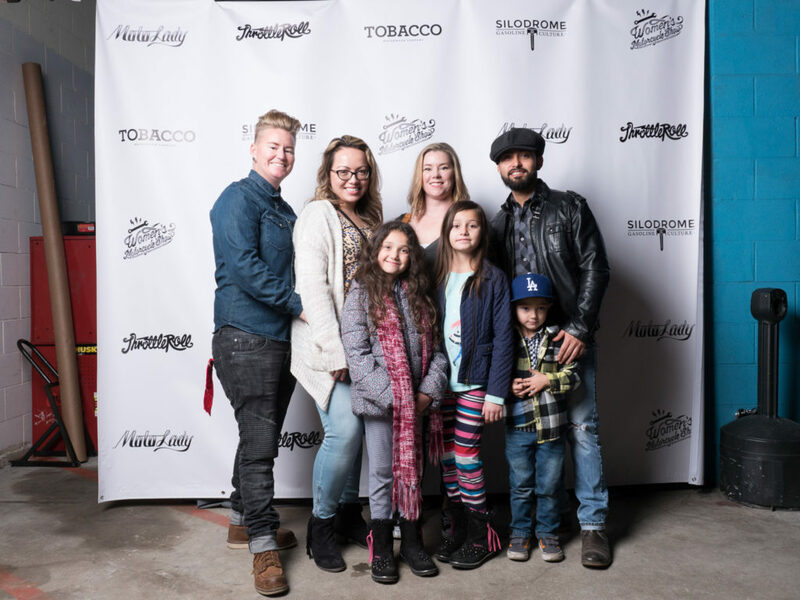 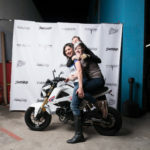 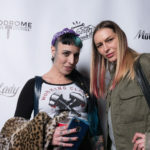 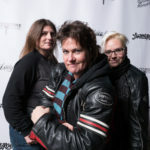 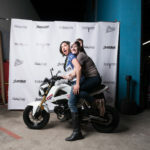 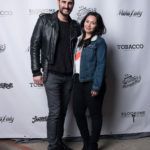 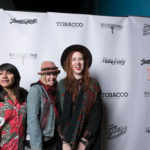 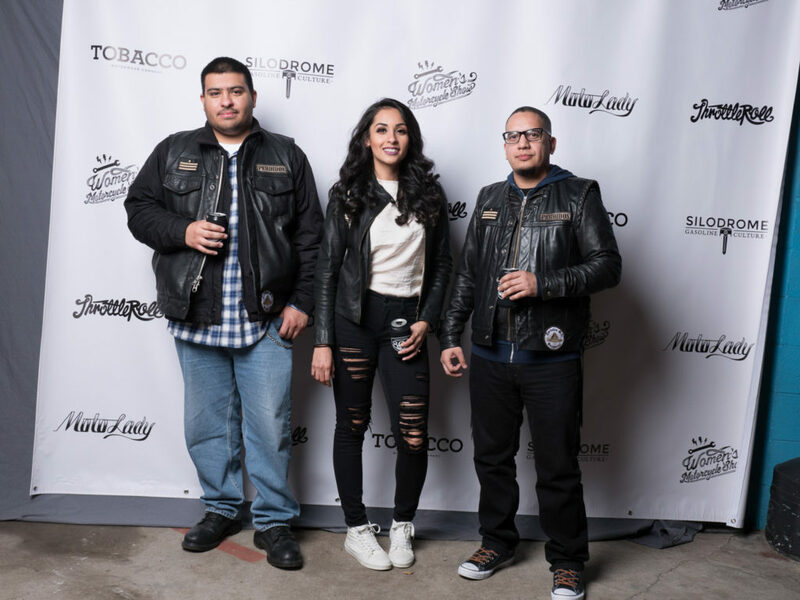 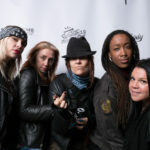 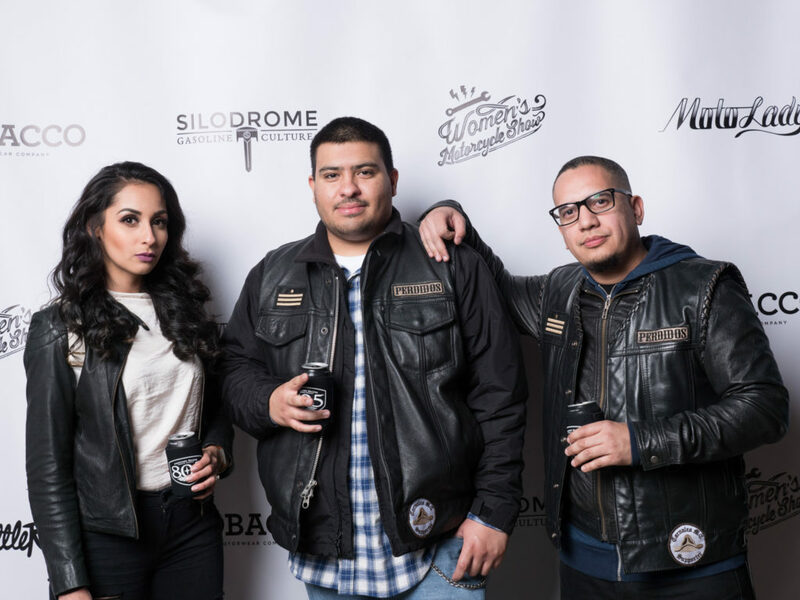 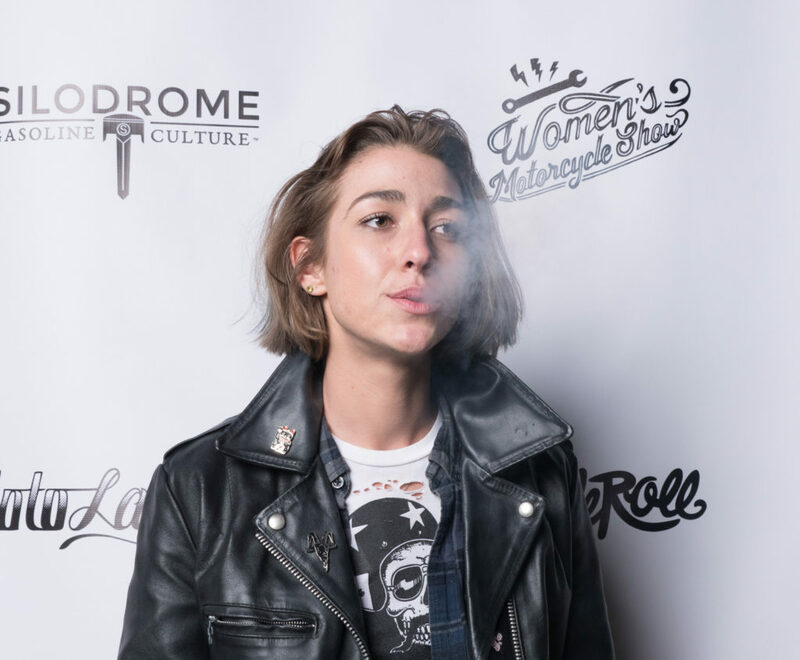 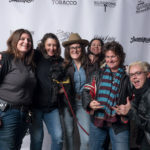 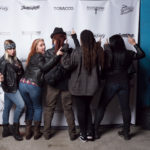 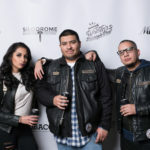 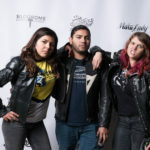 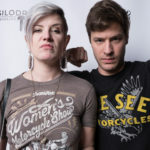 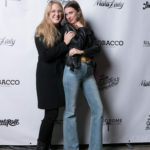 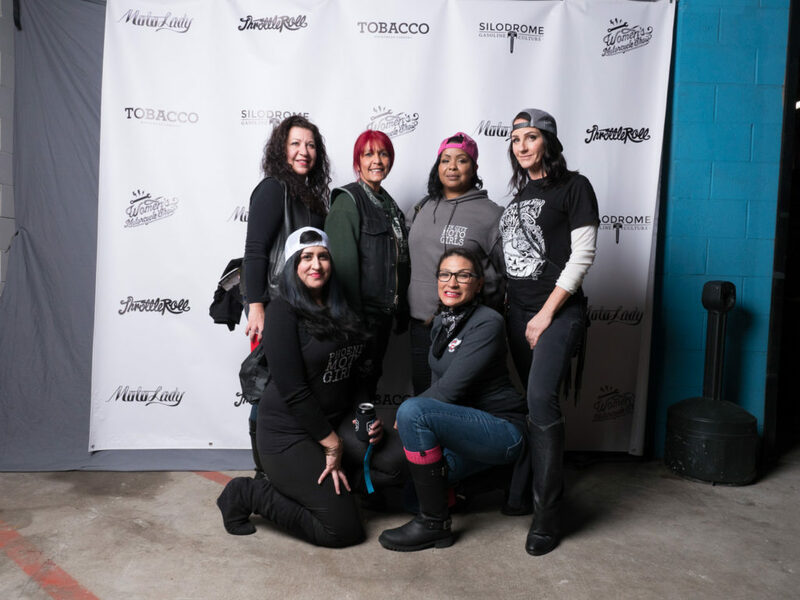 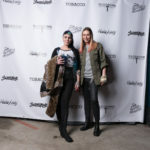 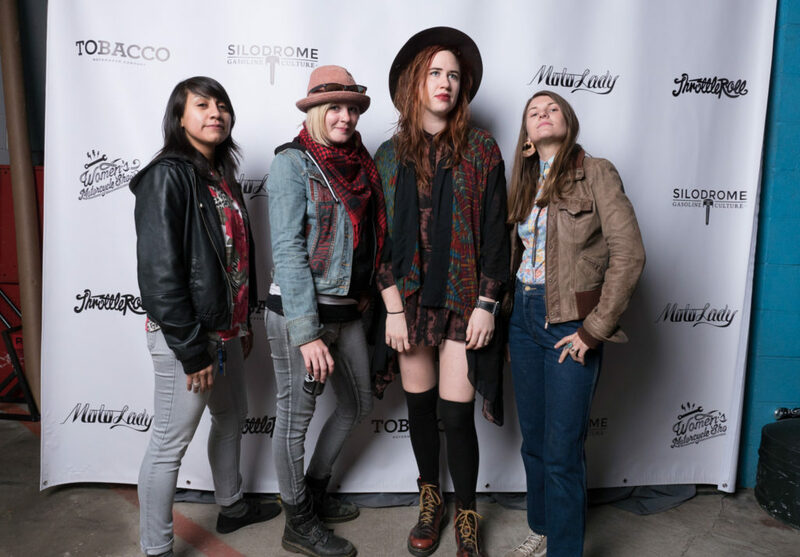 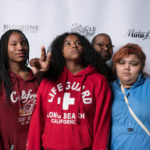 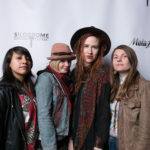 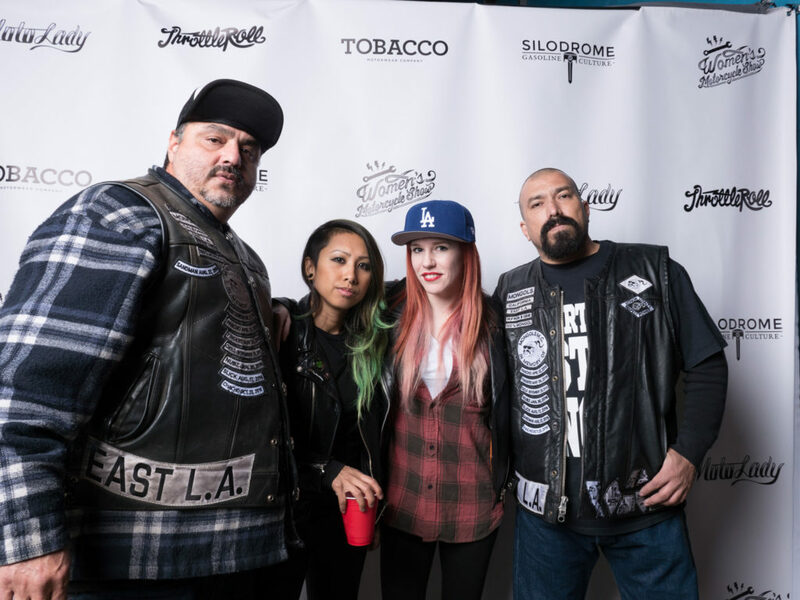 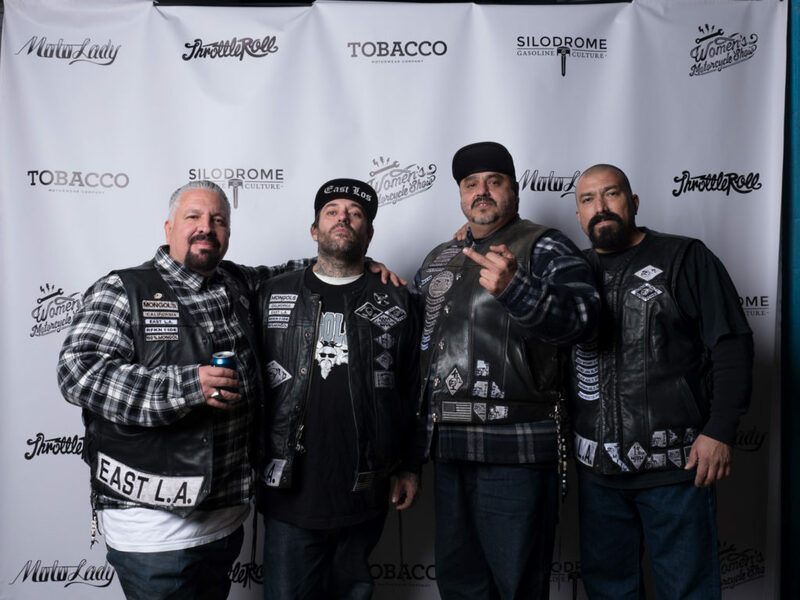 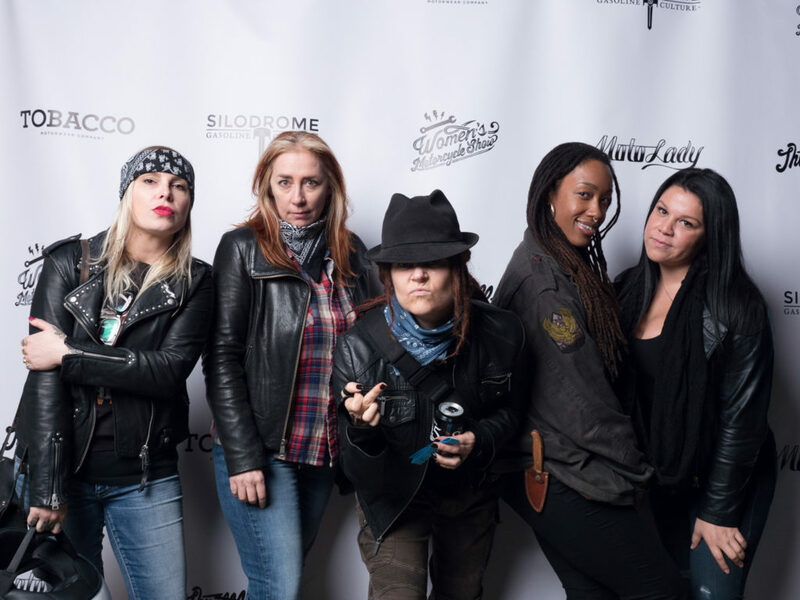 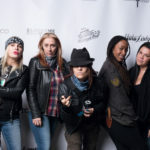 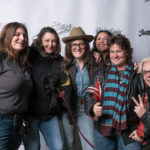 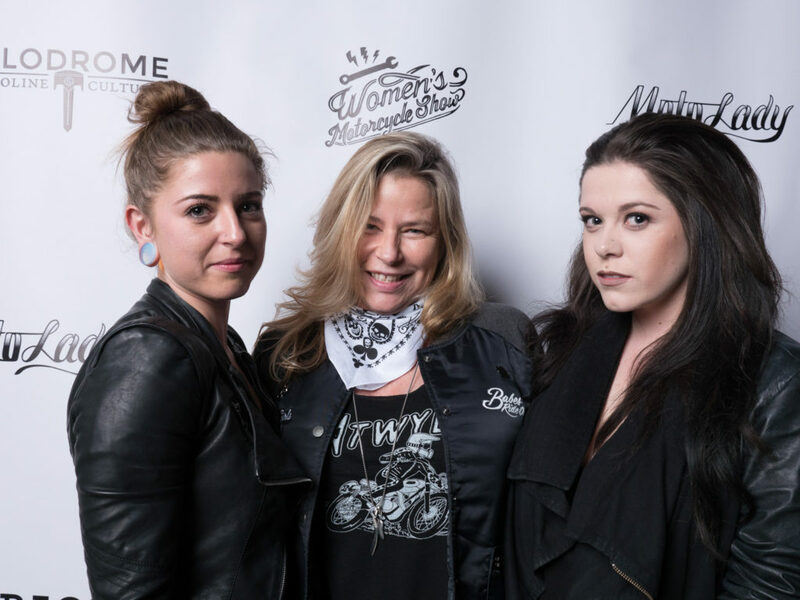 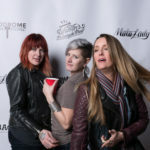 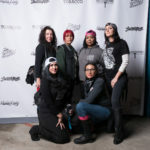 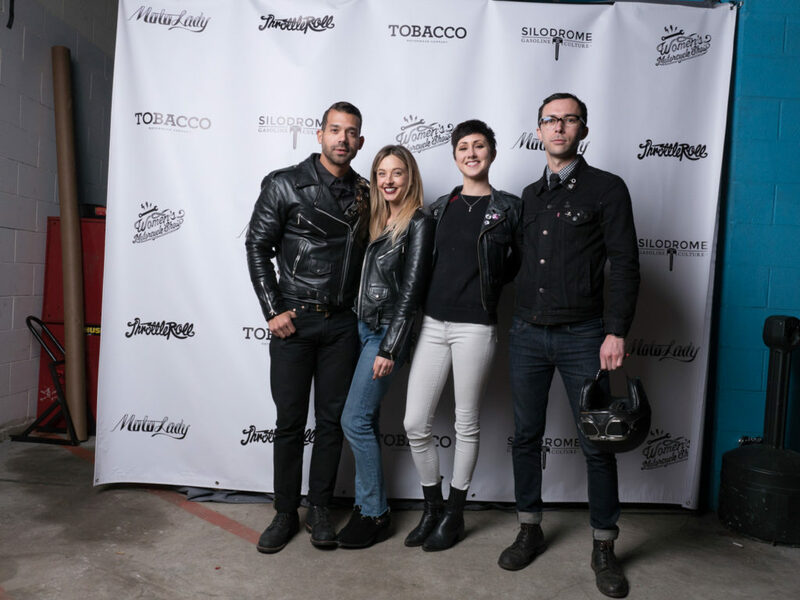 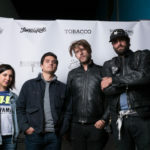 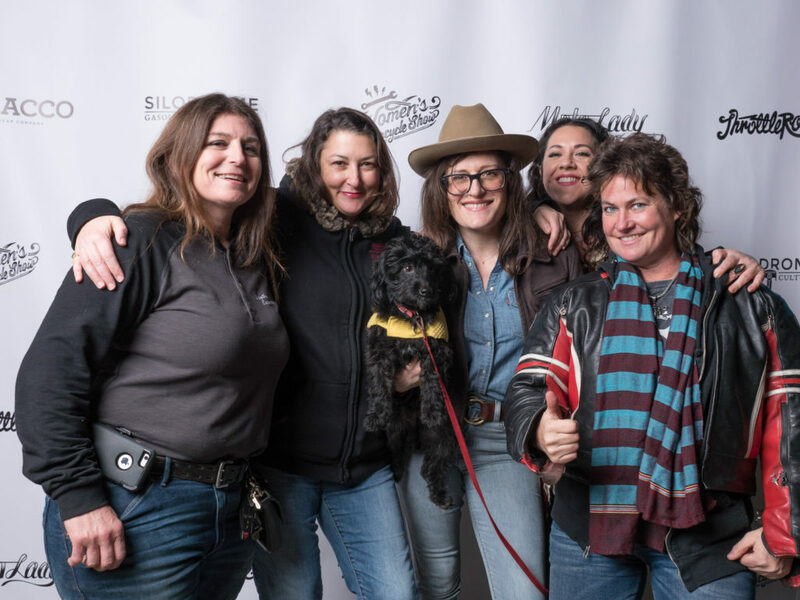 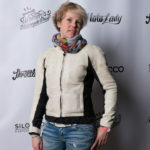 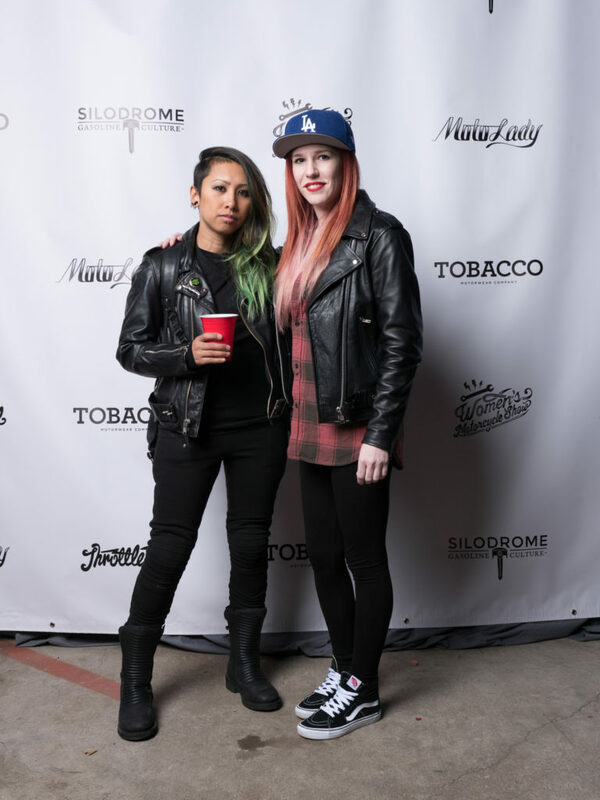 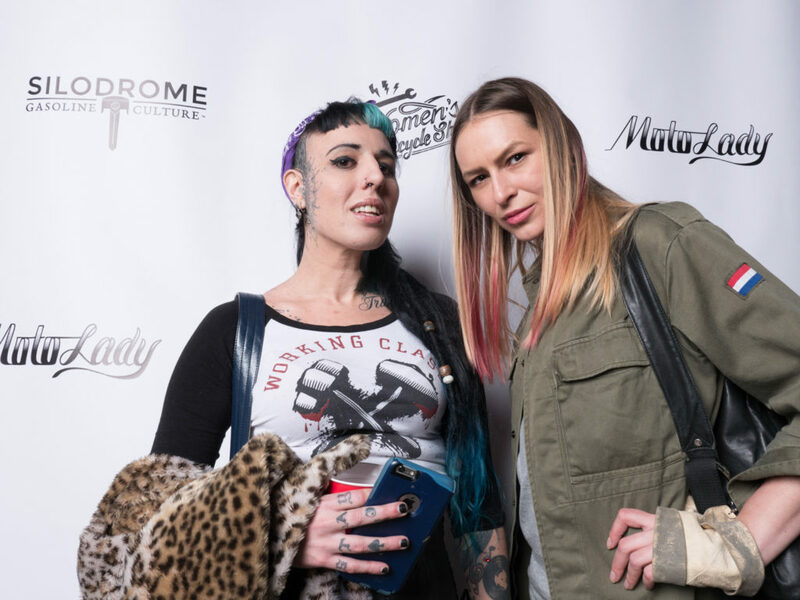 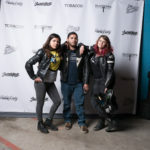 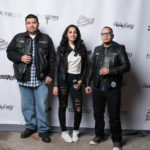 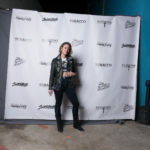 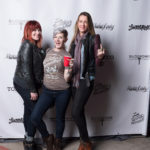 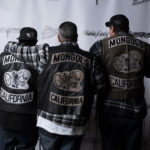 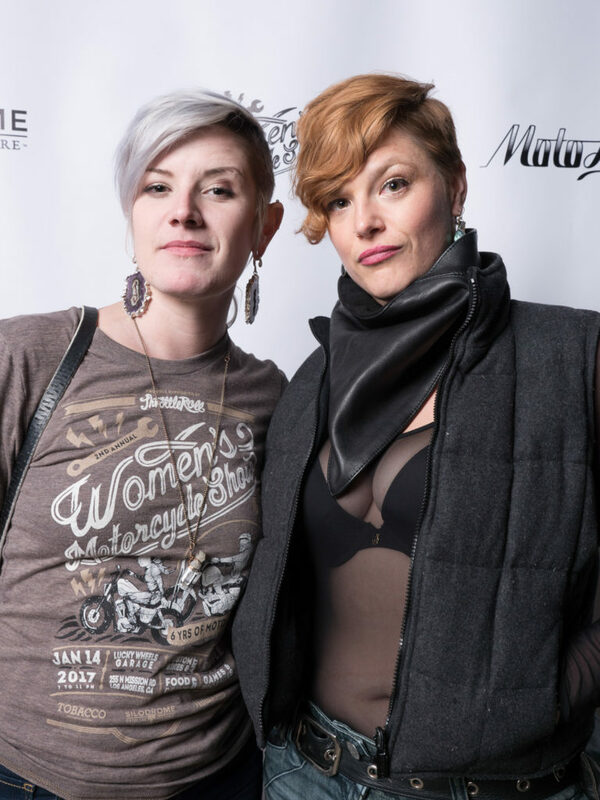 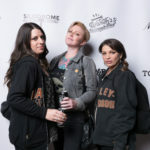 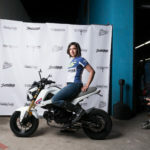 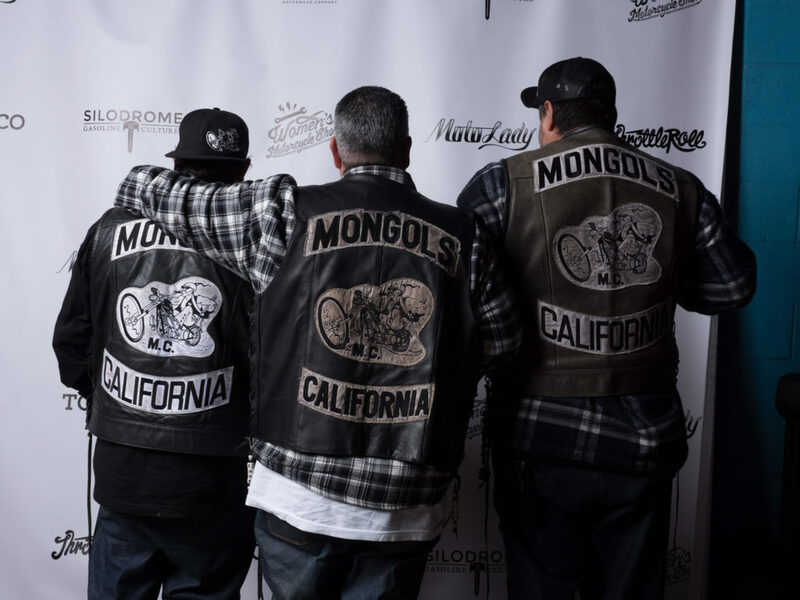 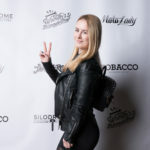 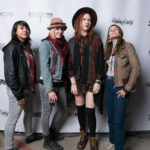 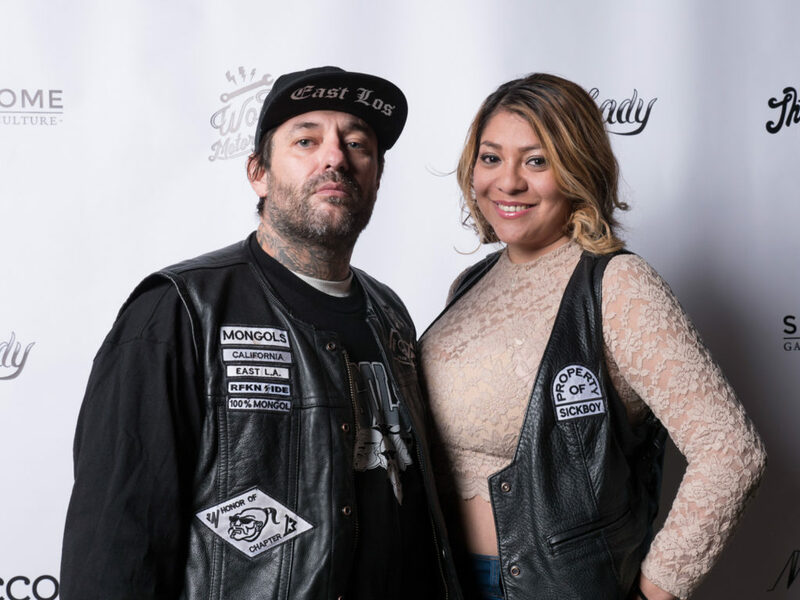 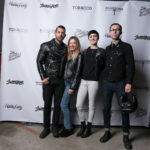 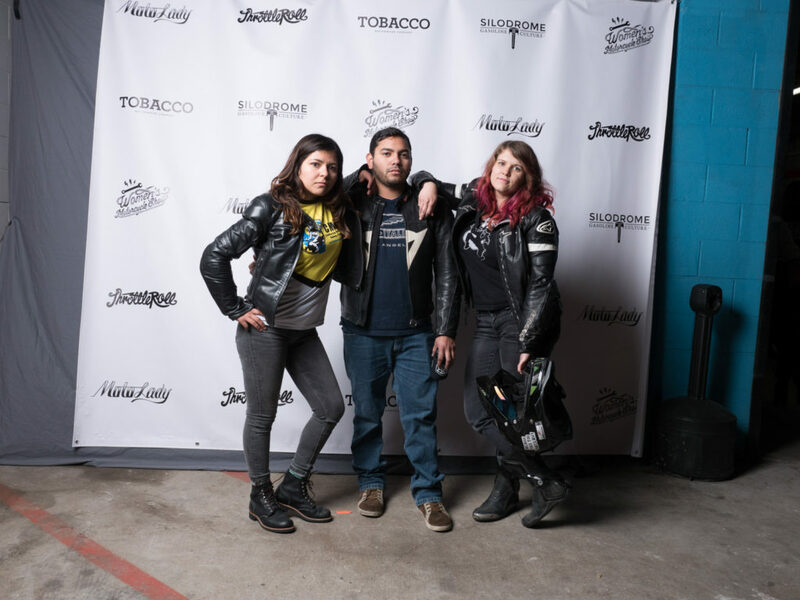 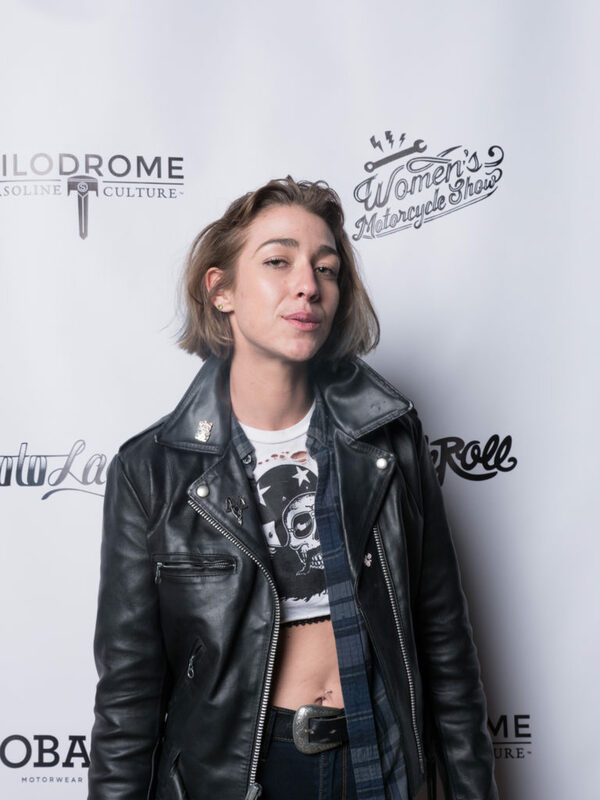 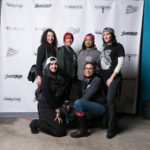 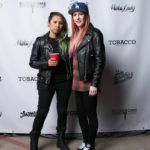 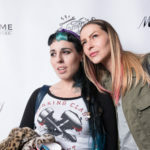 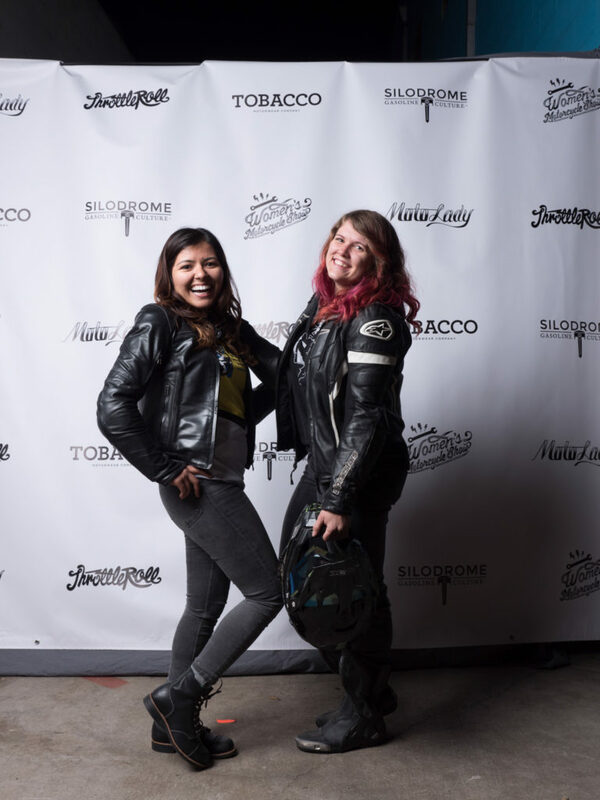 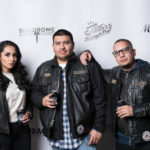 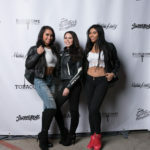 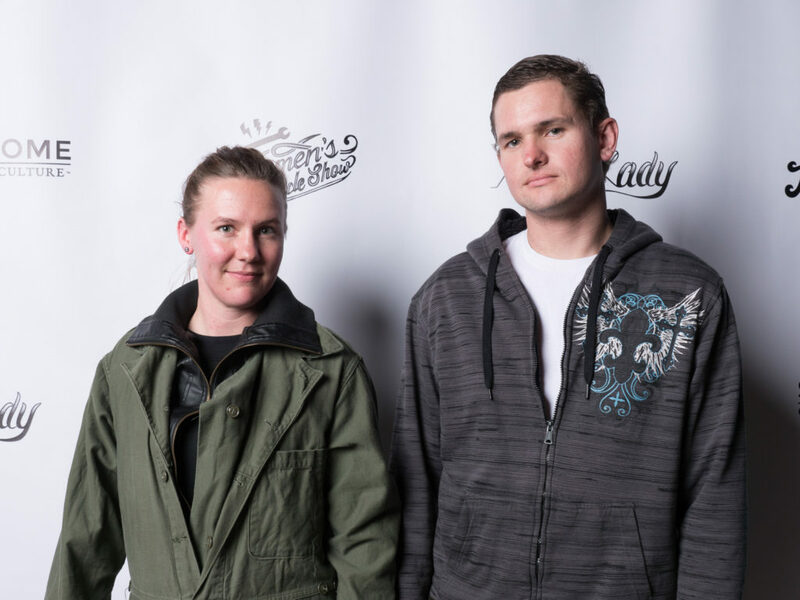 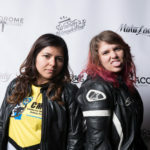 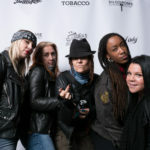 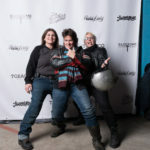 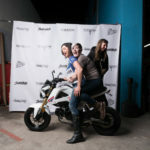 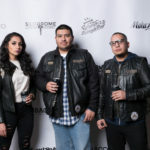 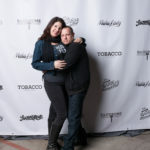 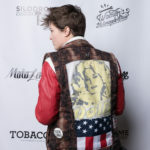 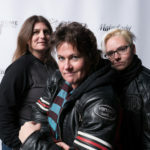 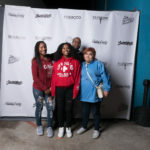 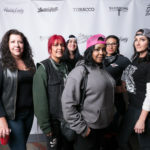 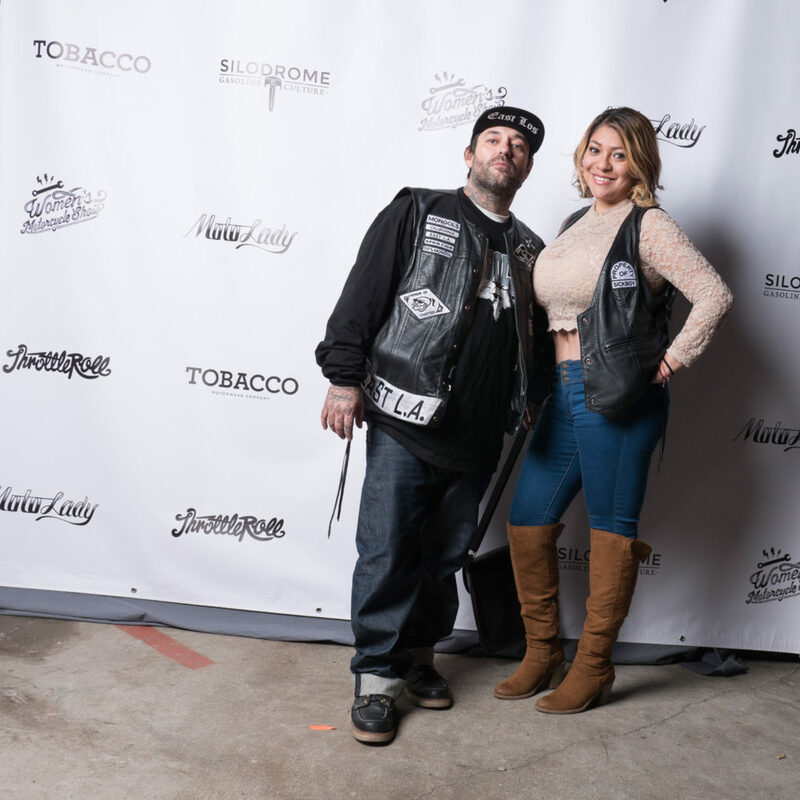 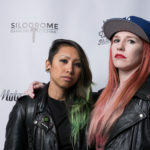 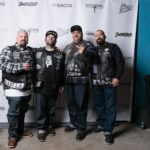 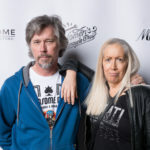 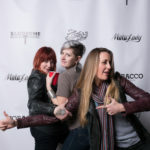 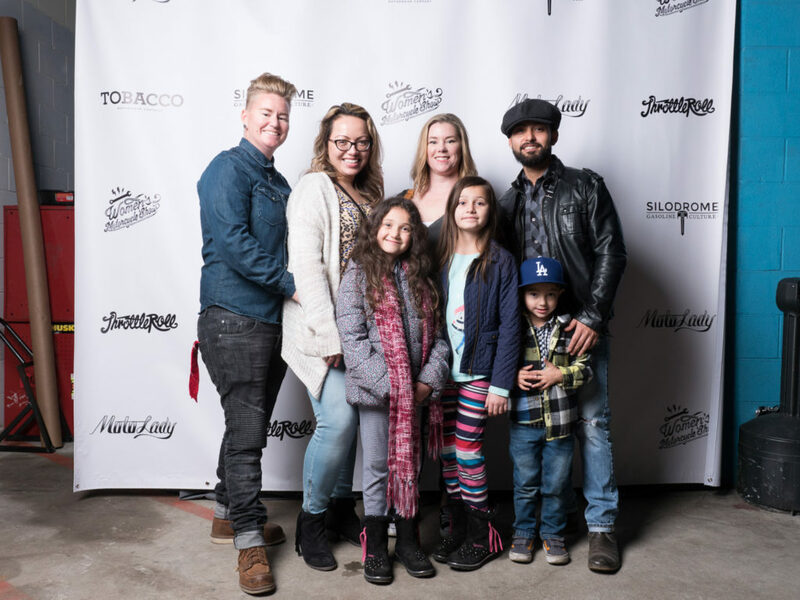 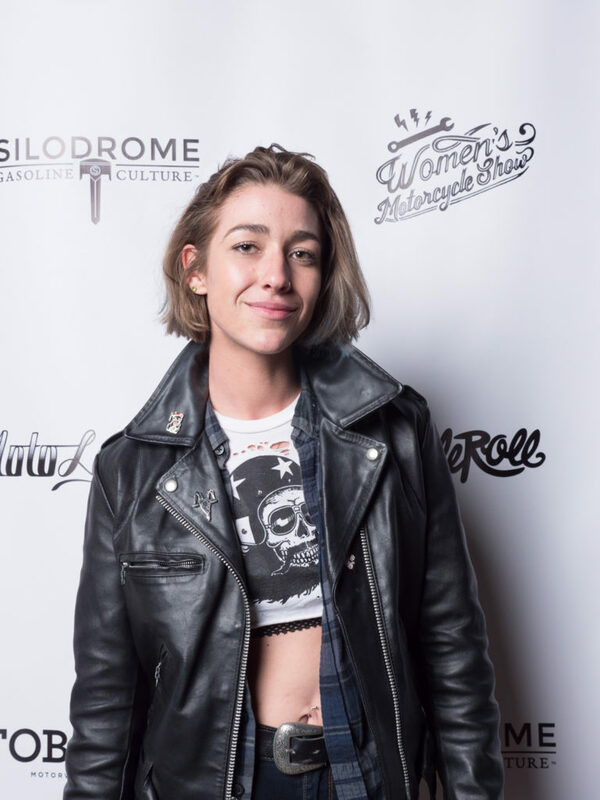 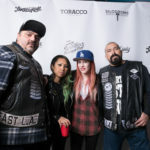 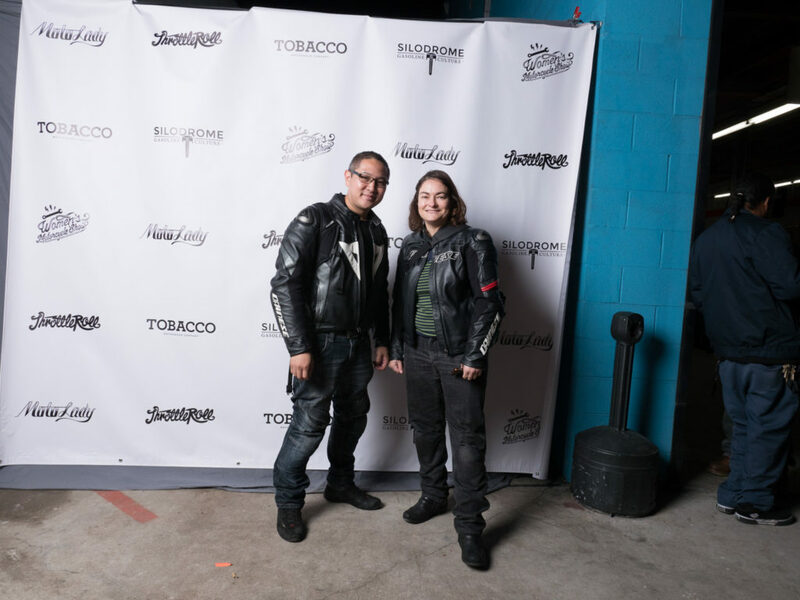 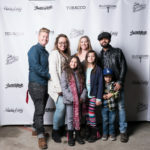 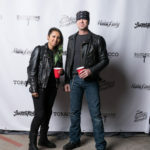 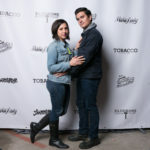 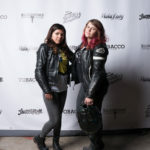 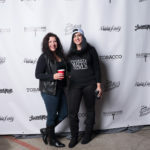 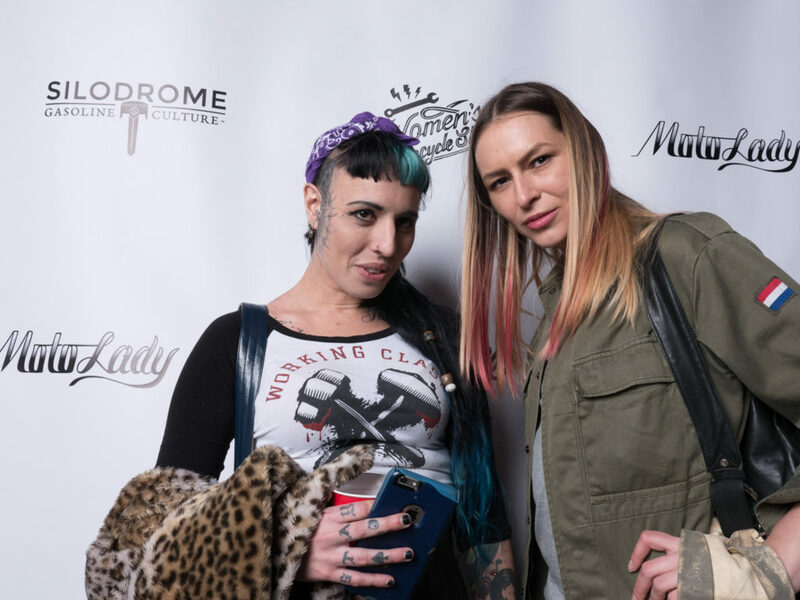 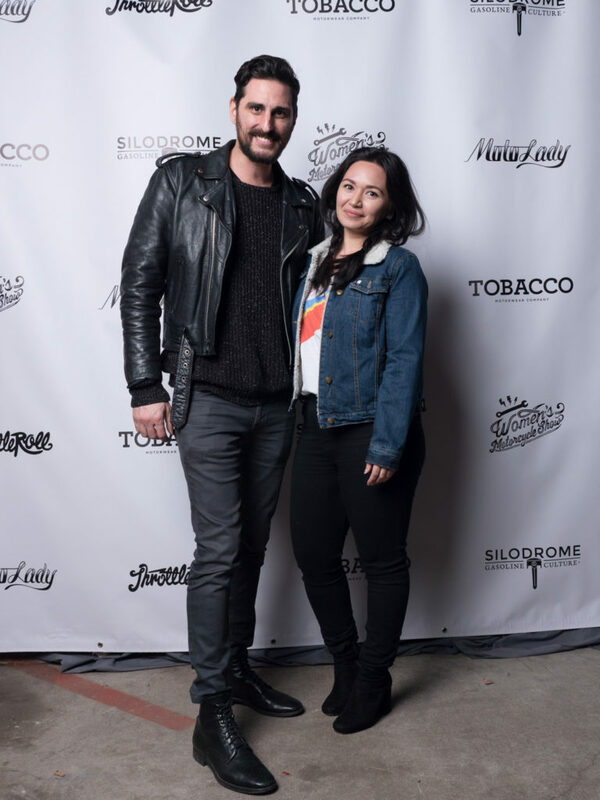 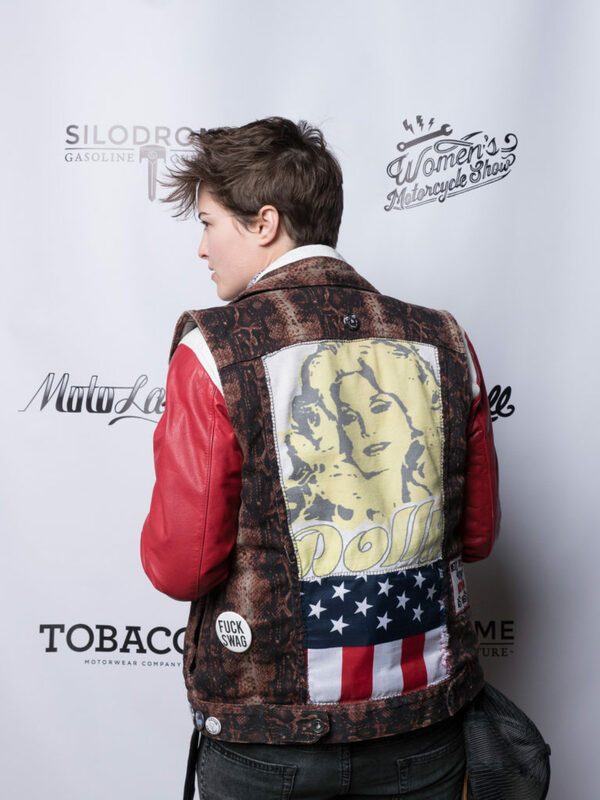 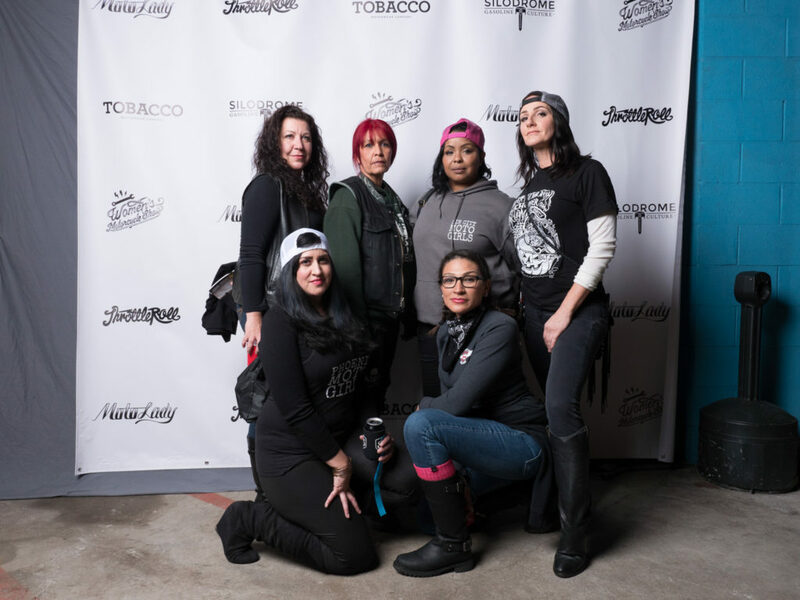 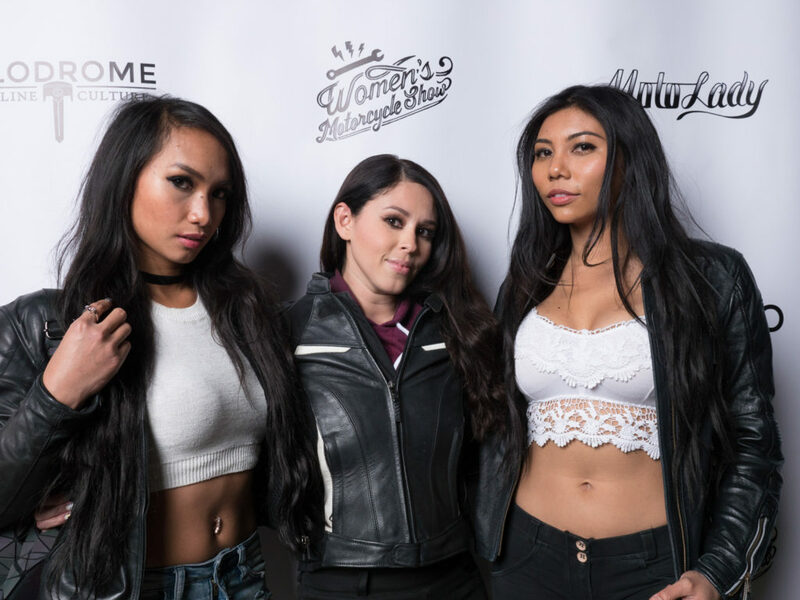 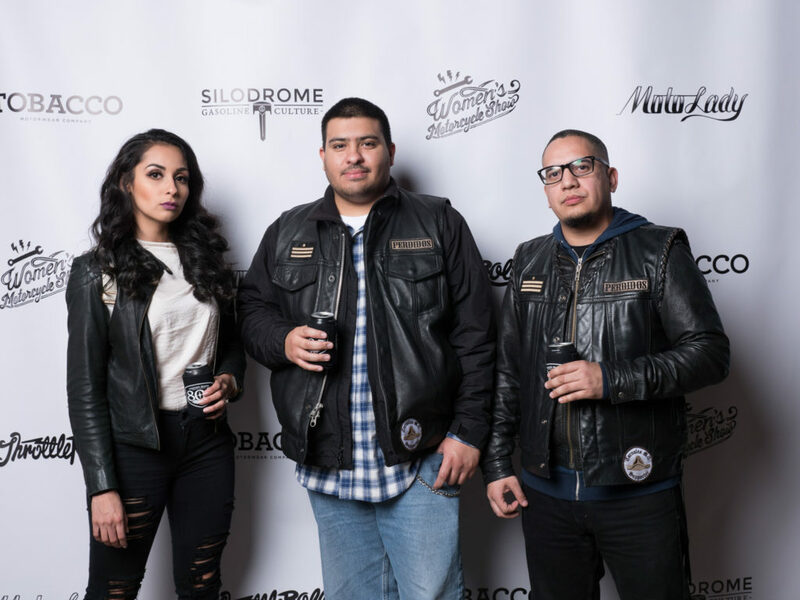 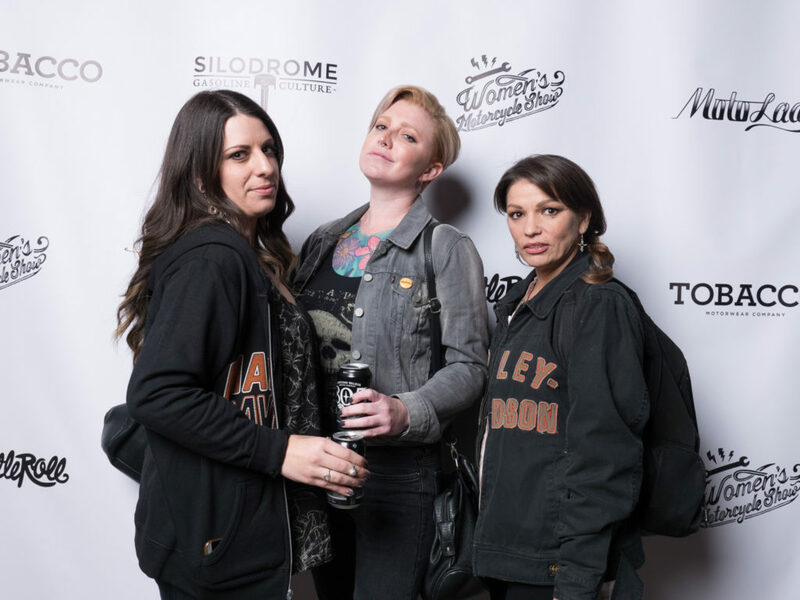 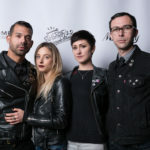 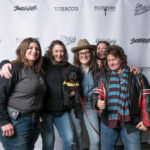 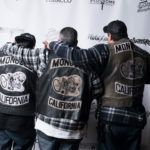 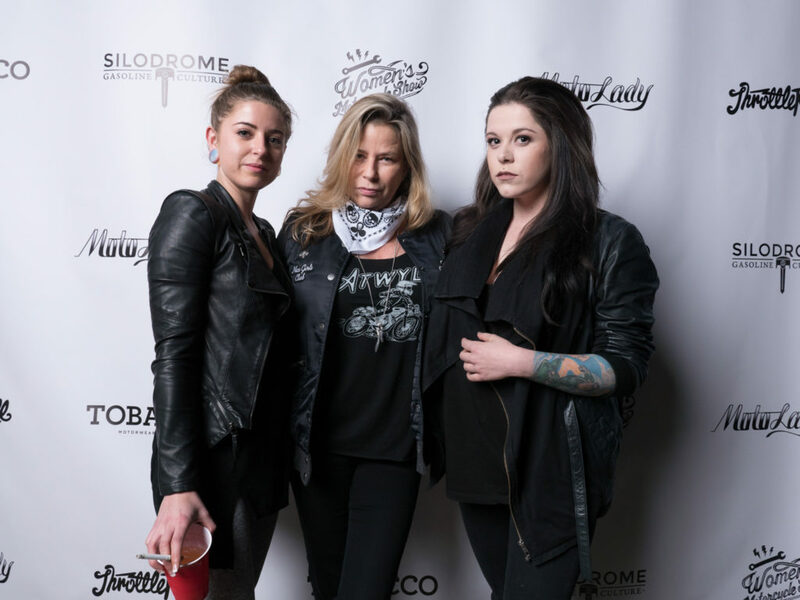 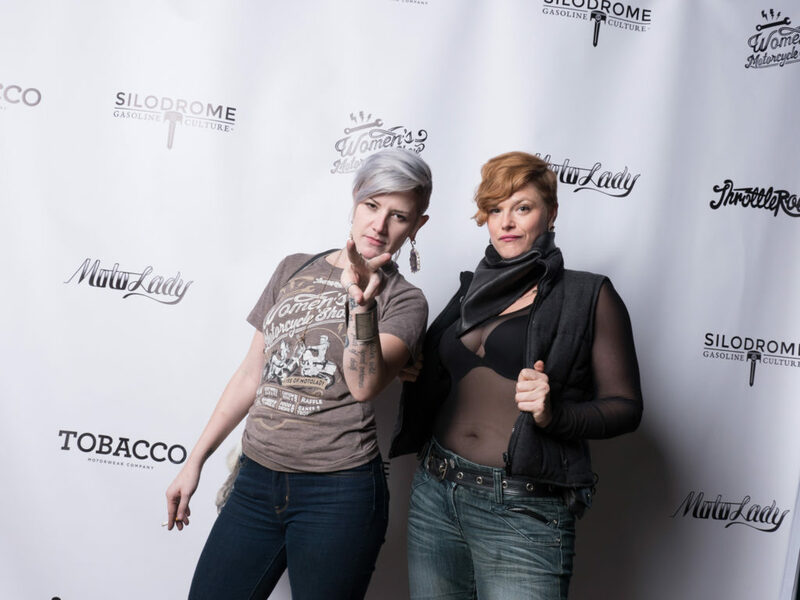 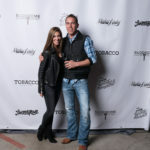 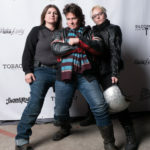 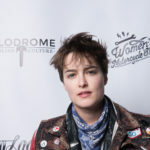 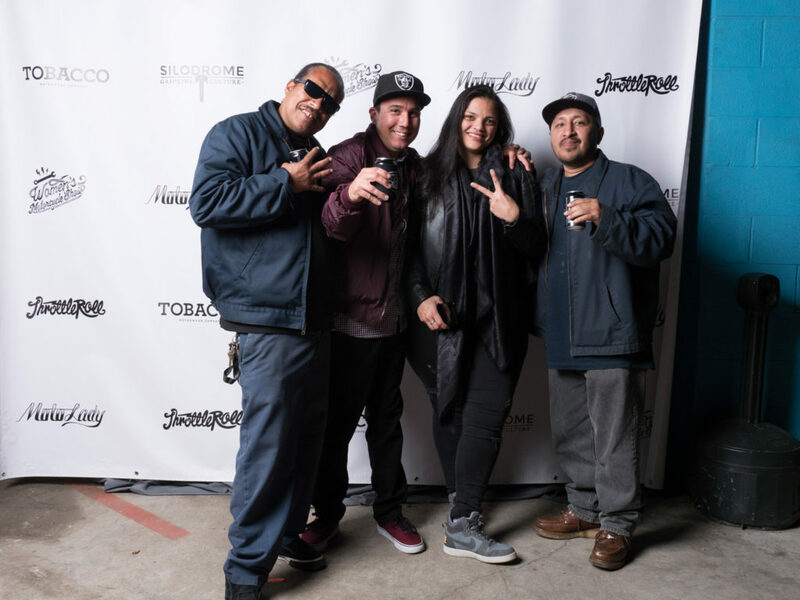 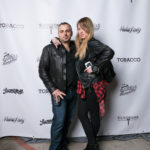 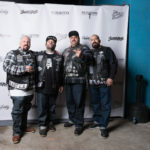 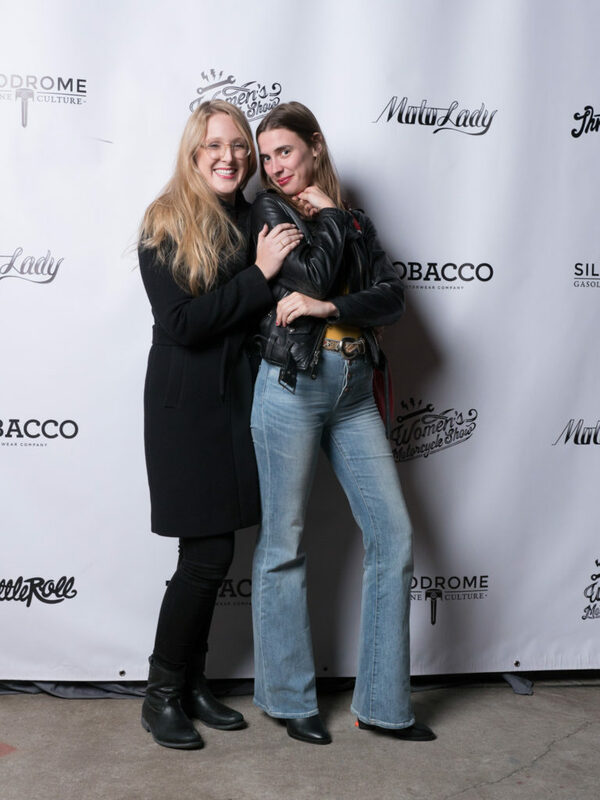 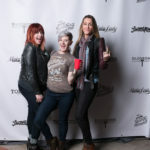 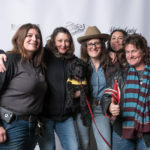 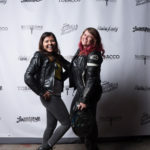 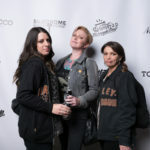 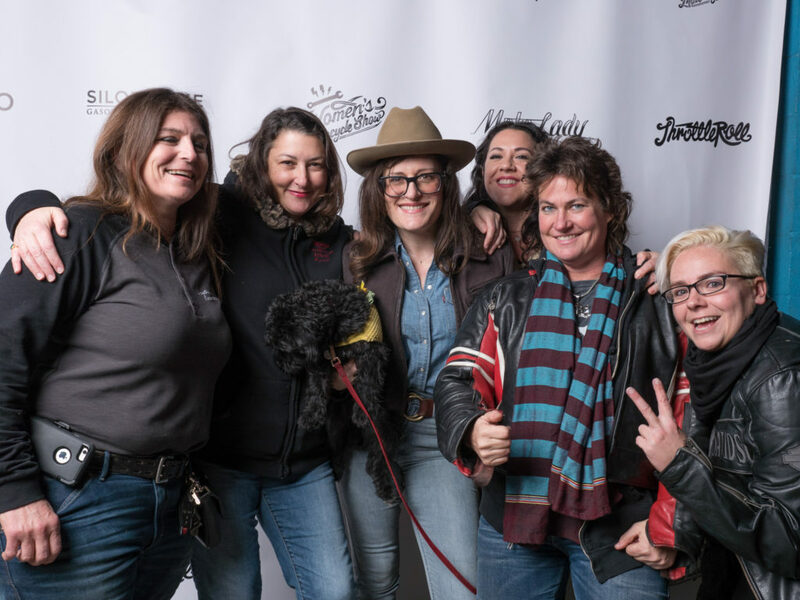 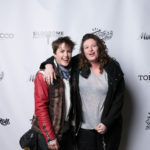 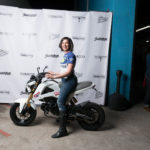 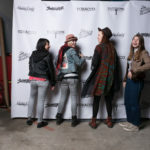 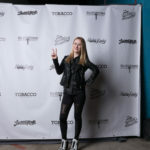 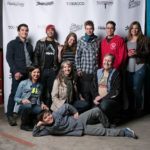 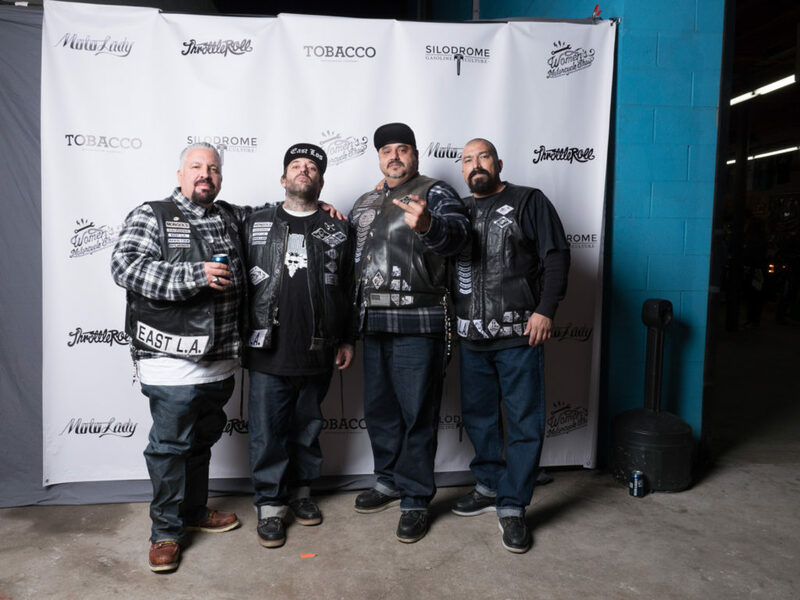 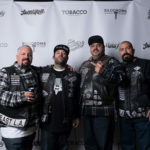 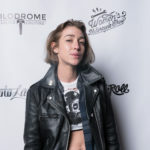 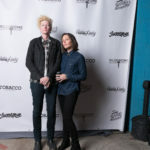 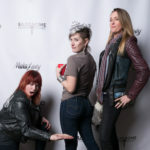 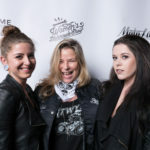 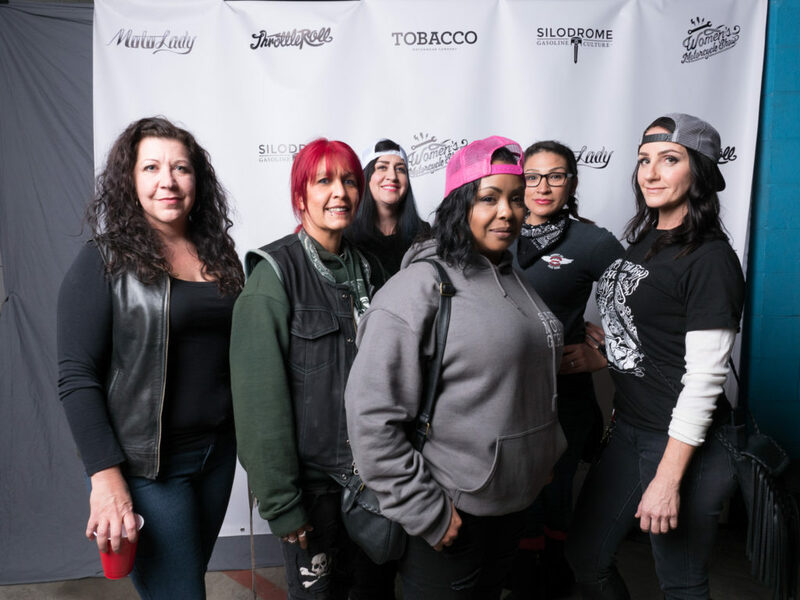 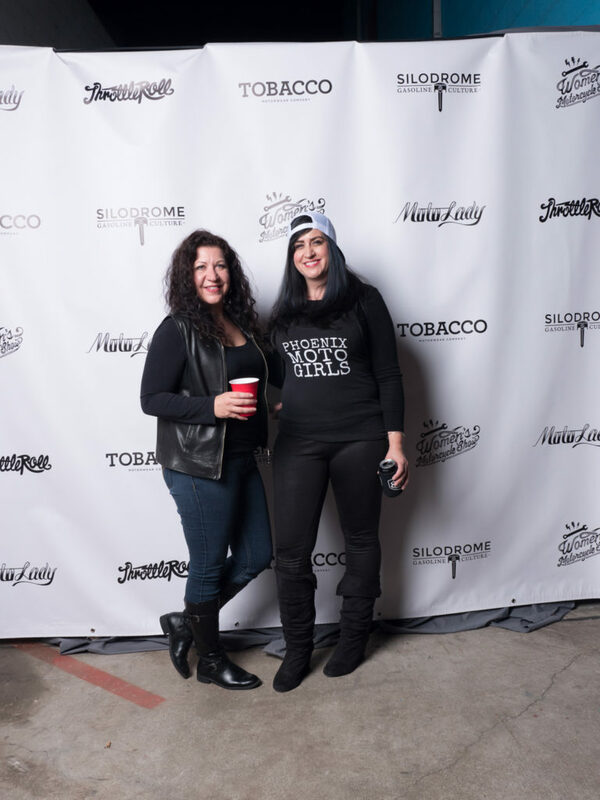 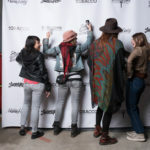 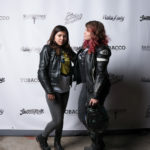 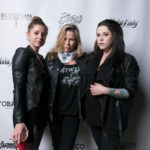 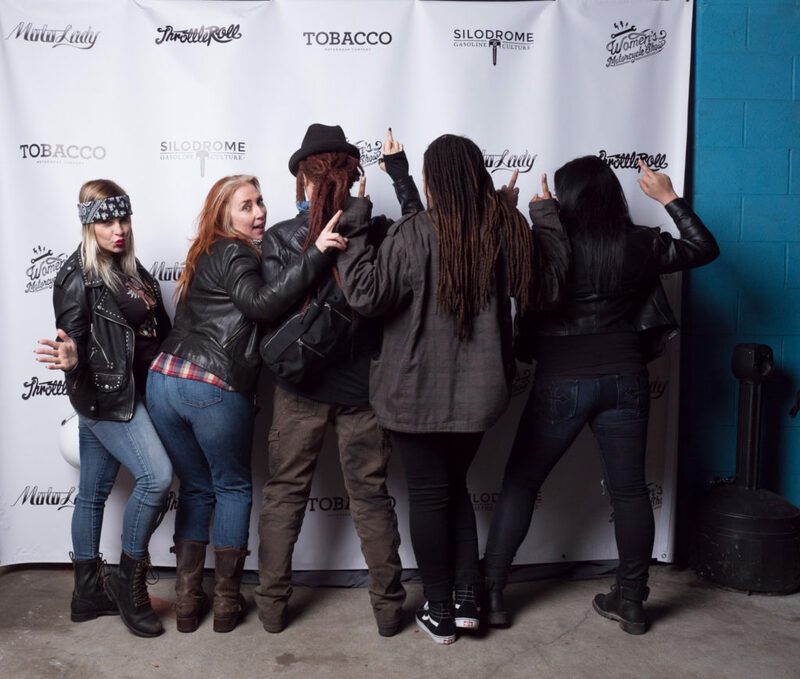 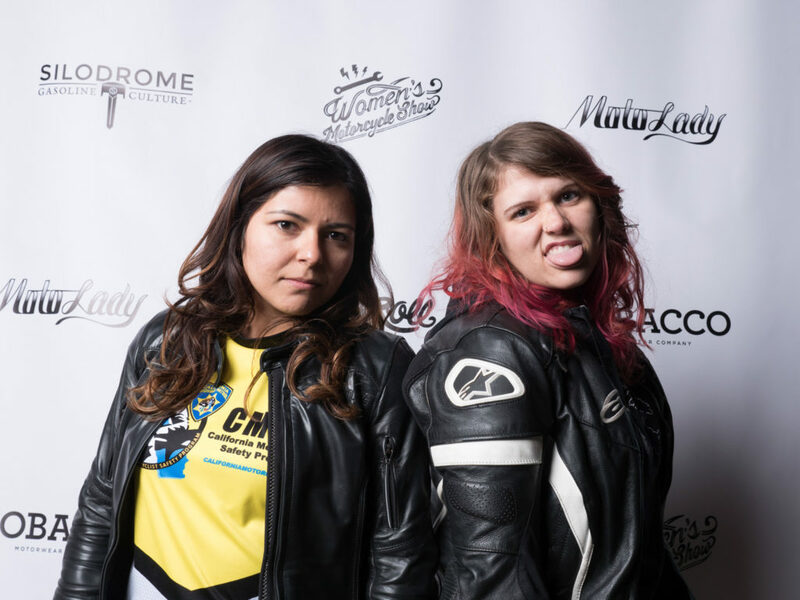 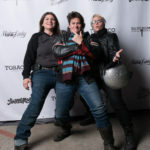 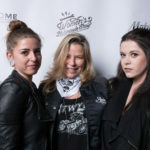 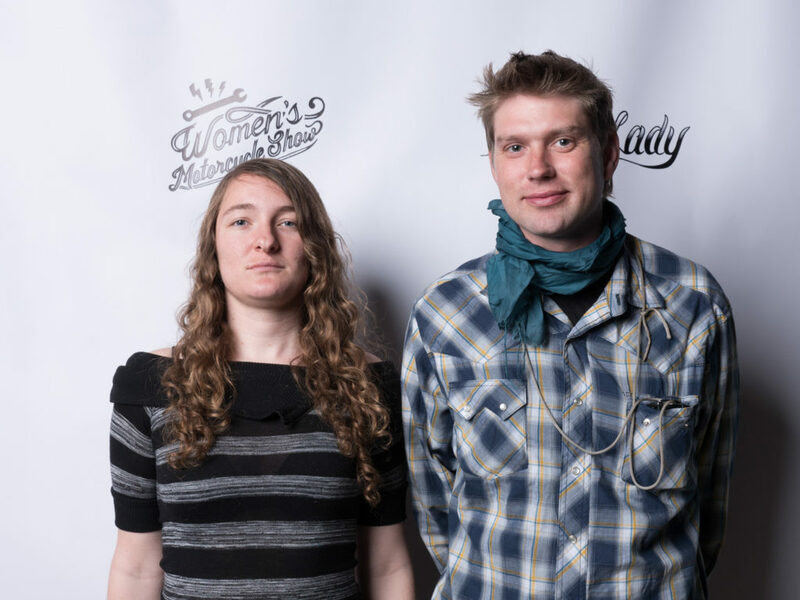 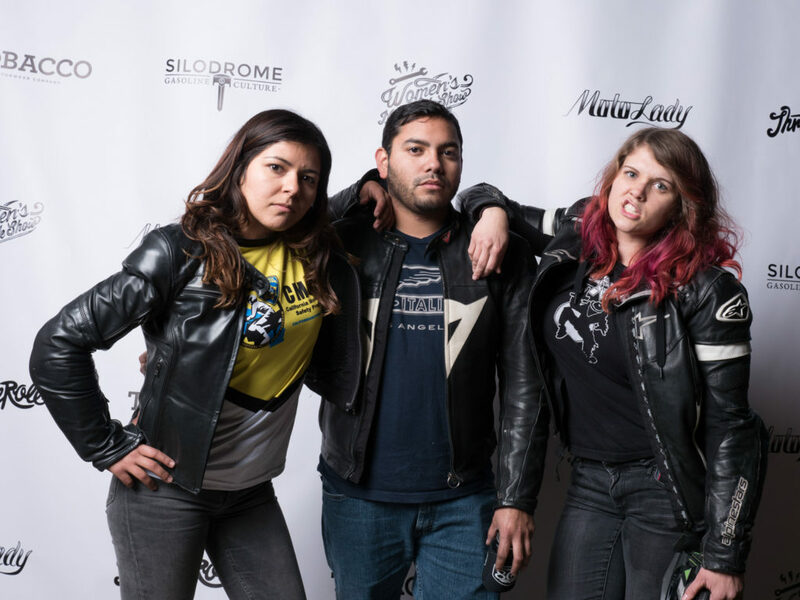 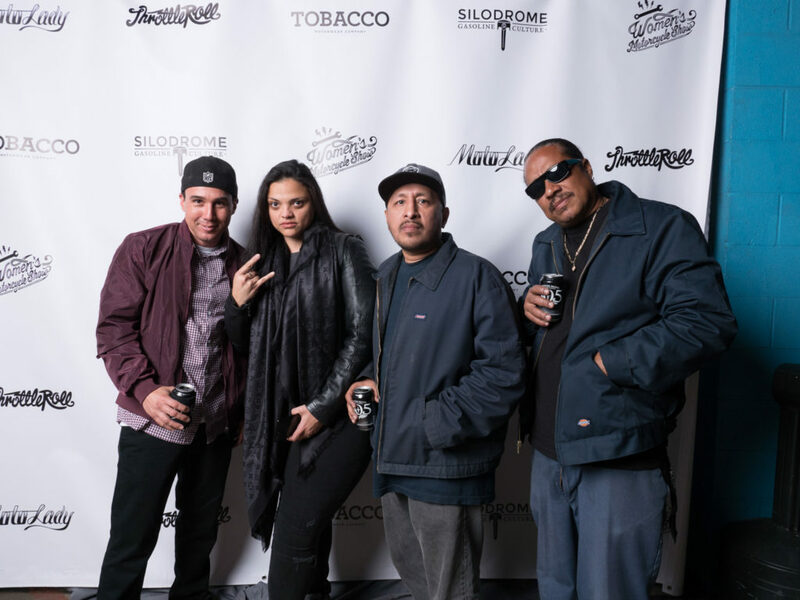 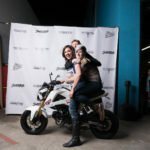 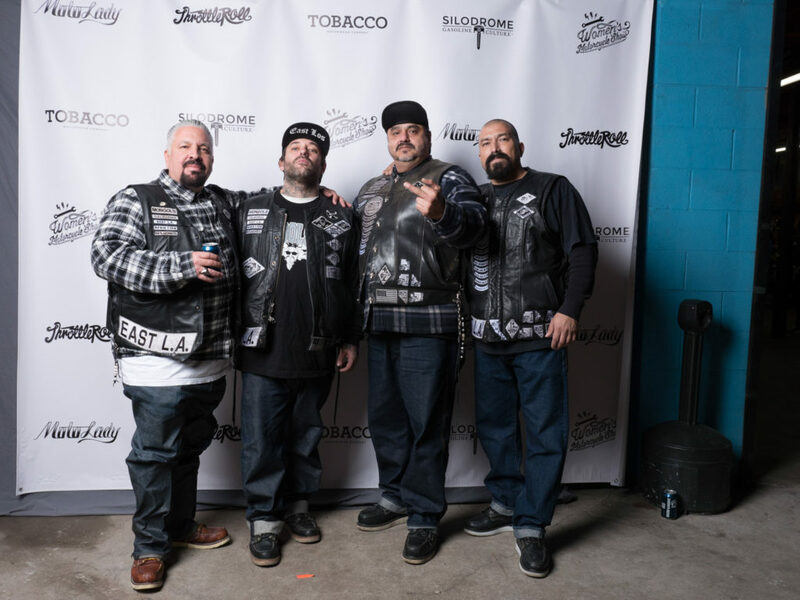 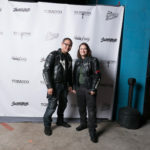 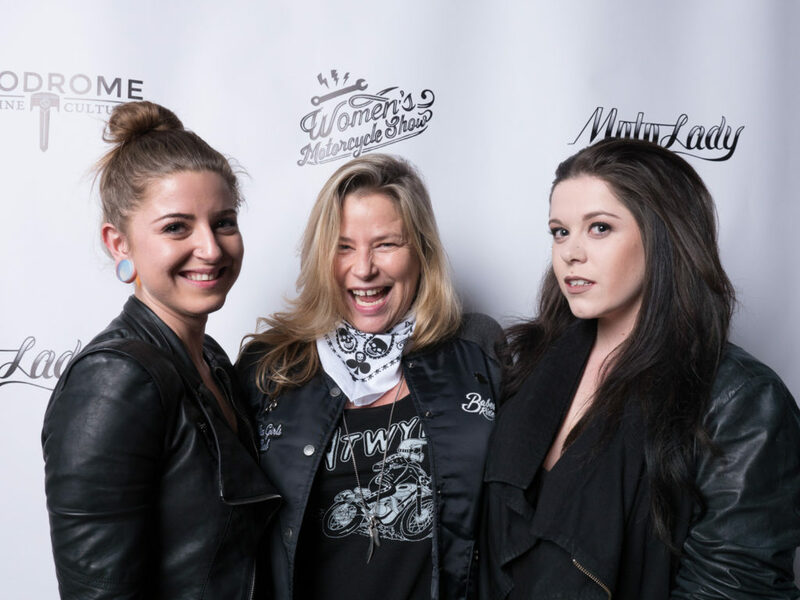 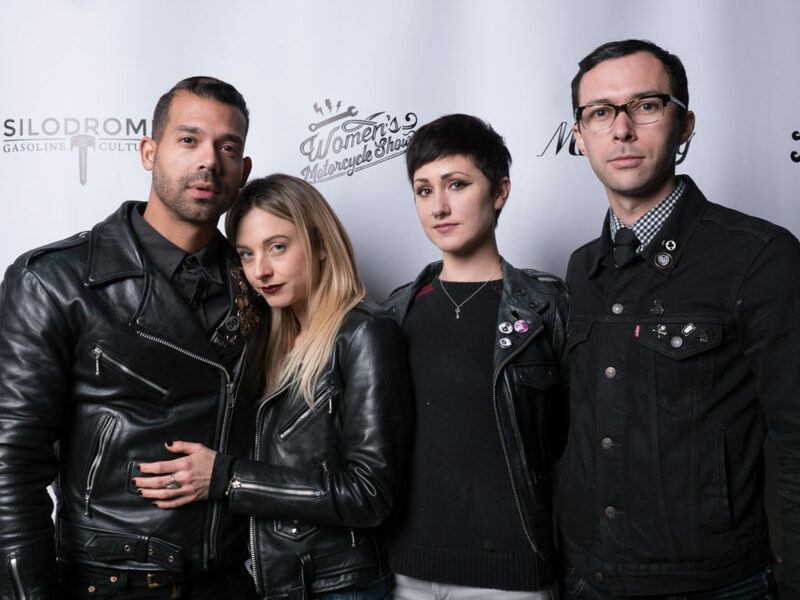 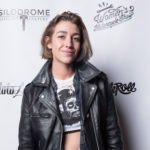 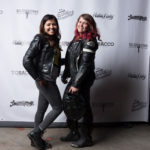 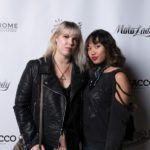 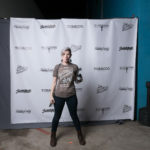 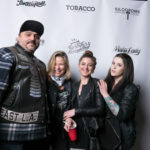 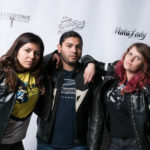 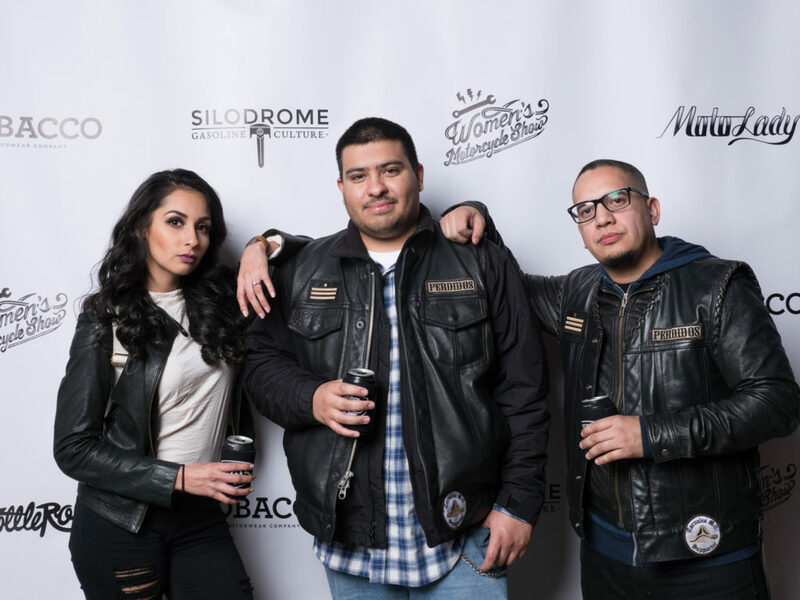 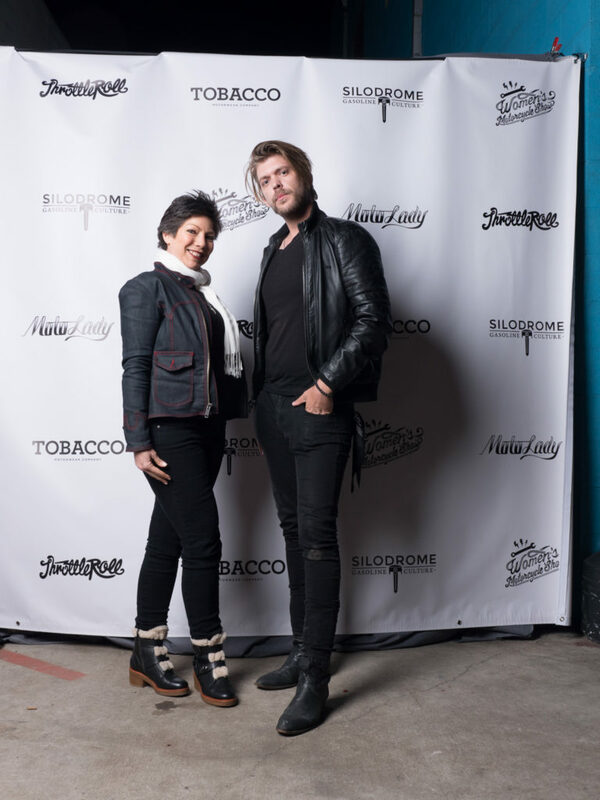 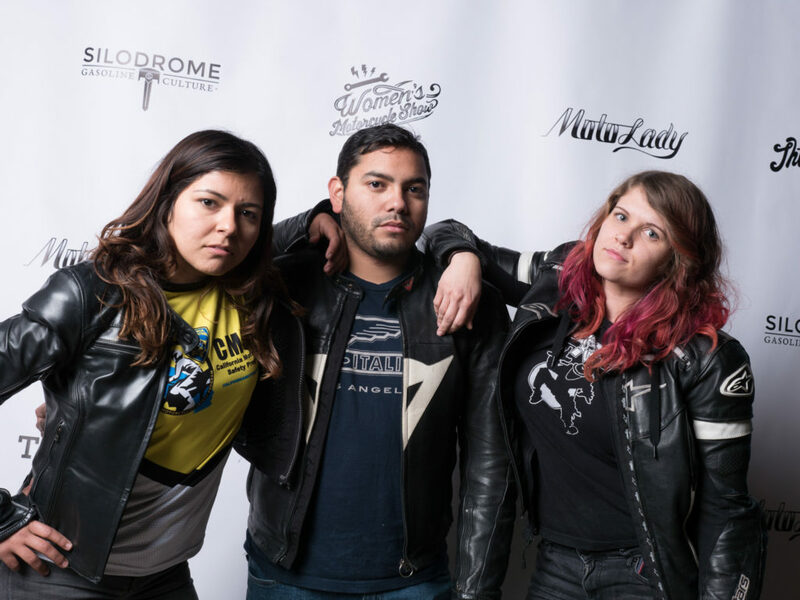 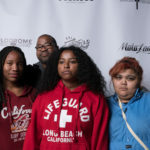 The second annual Women’s Motorcycle Show that took place last Saturday in DTLA at Lucky Wheels Garage was a total blast! 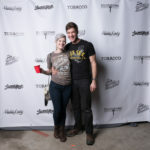 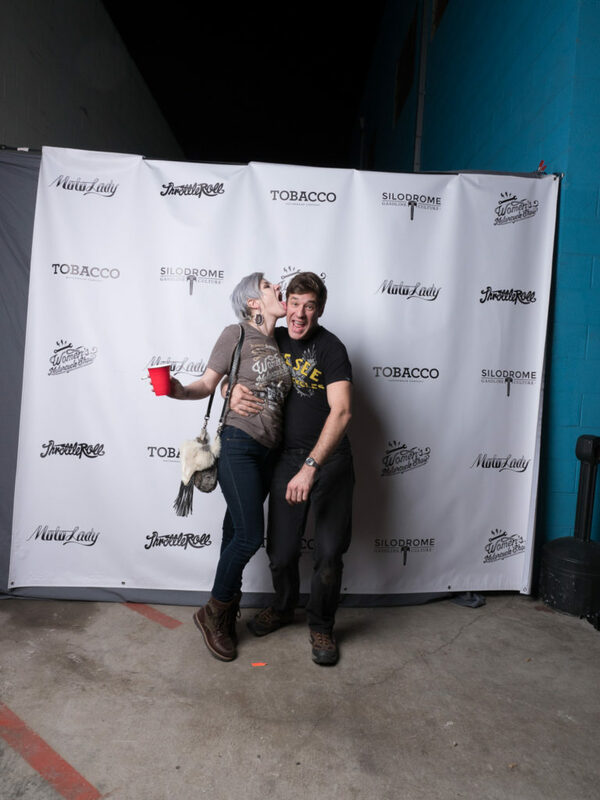 I couldn’t be more stoked with how the whole event turned out… there were a ton of people, great tunes, delicious drinks, and an amazing Texan BBQ food truck called “Burnt to a Crisp” parked out front with amazing noms. 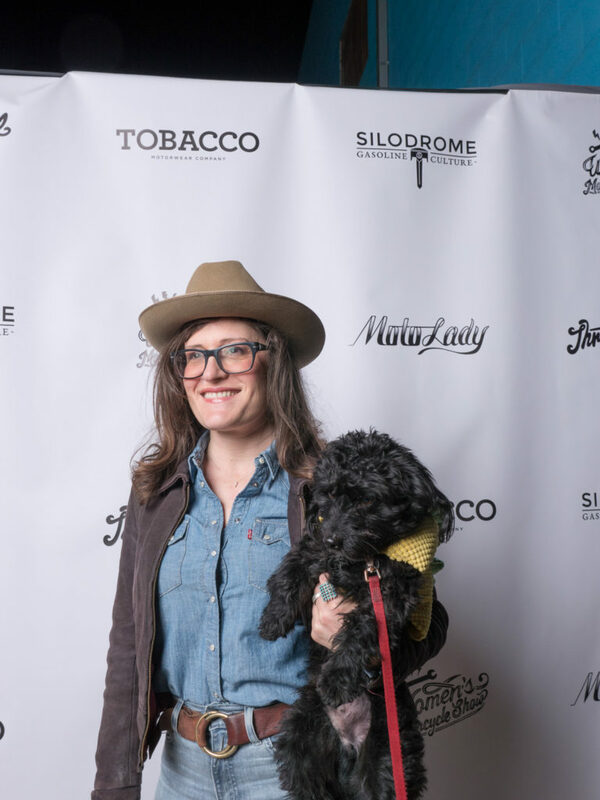 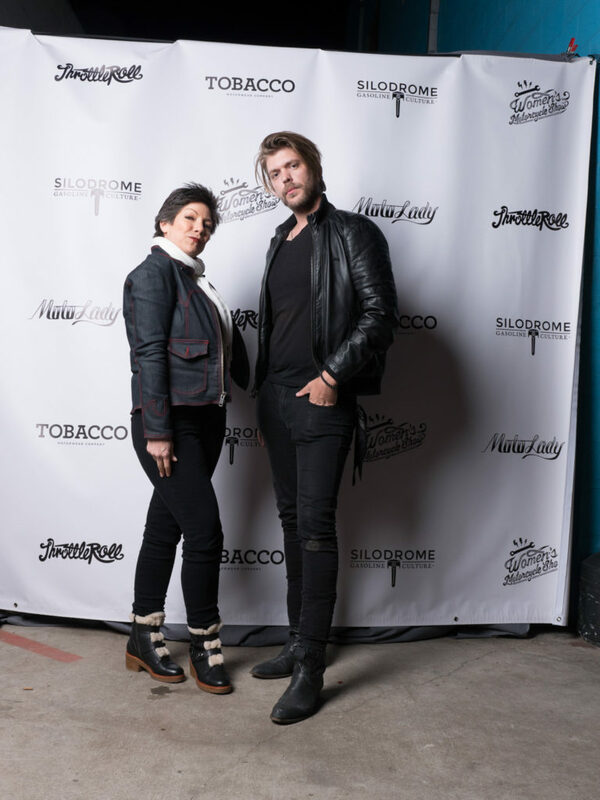 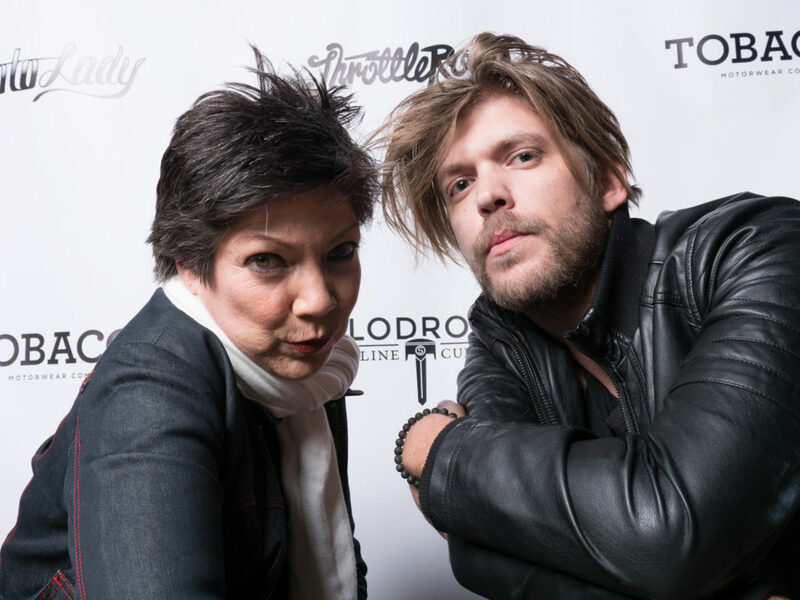 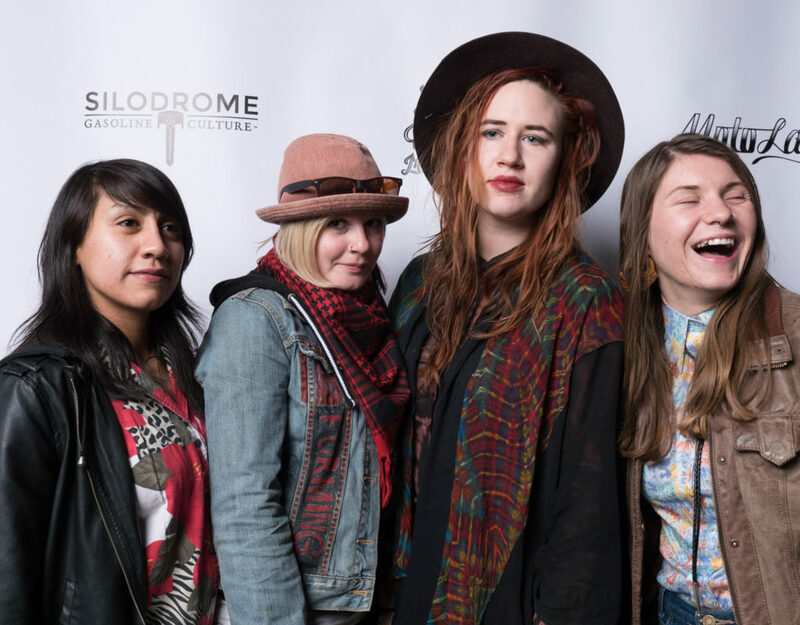 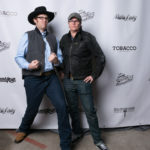 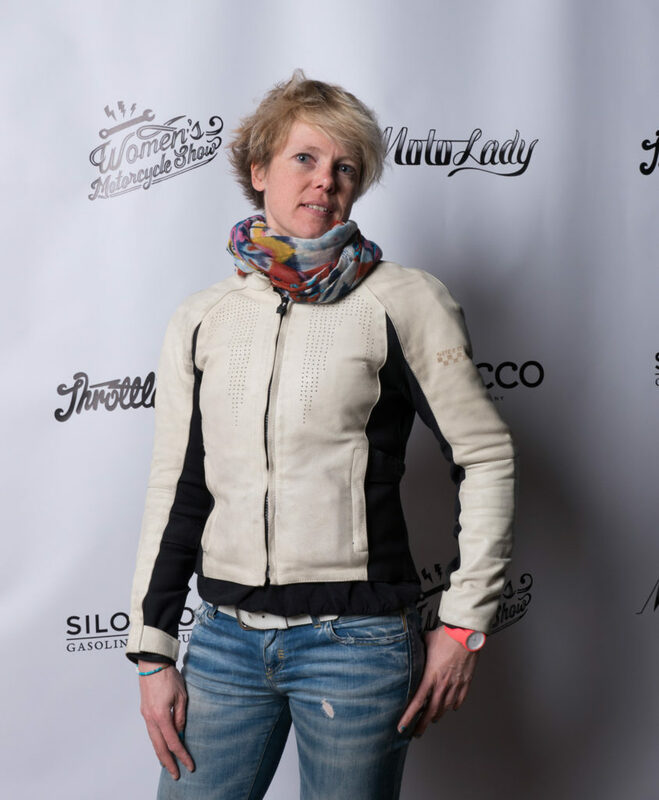 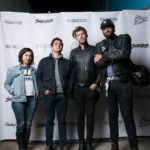 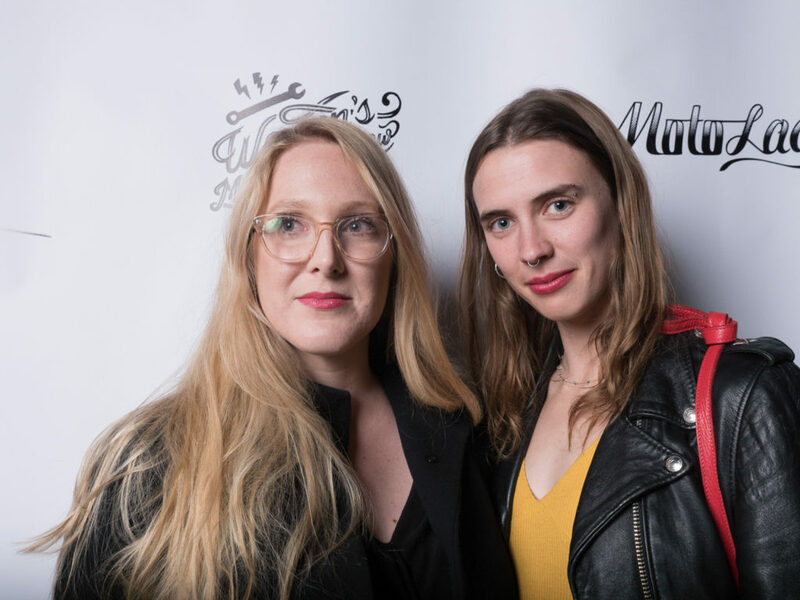 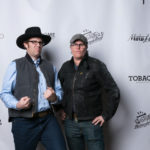 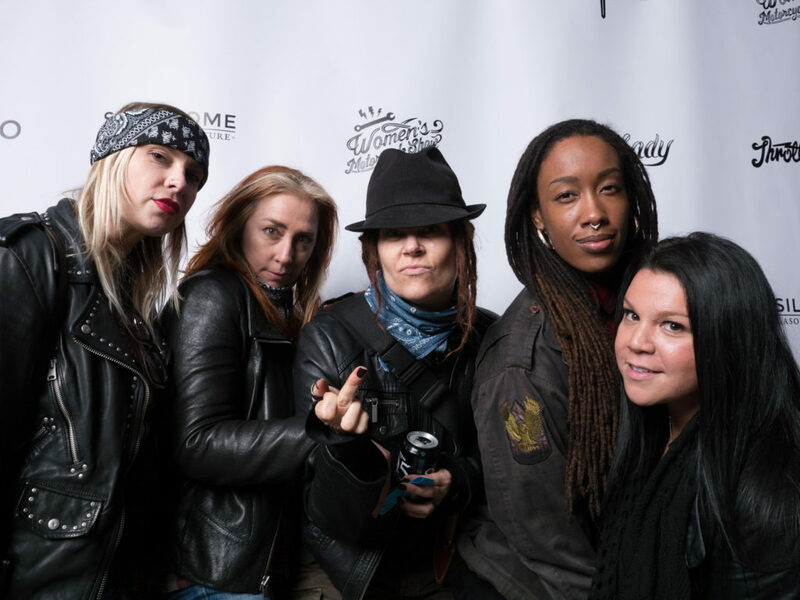 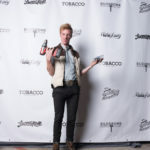 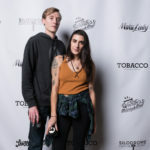 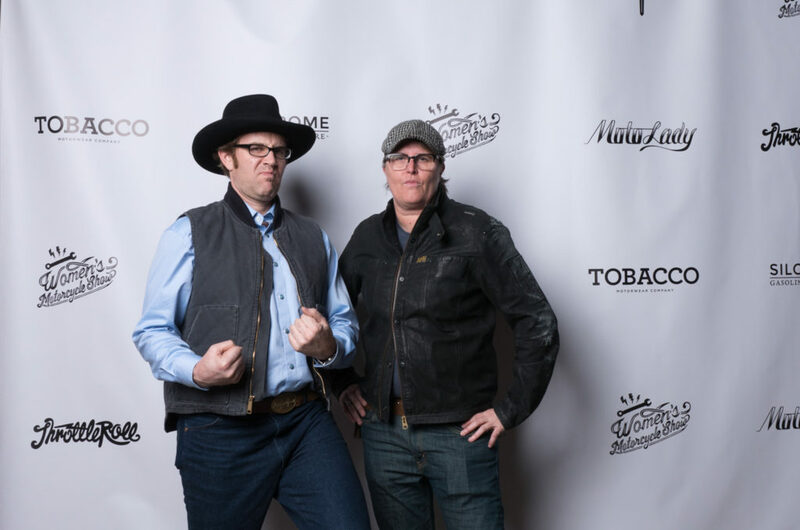 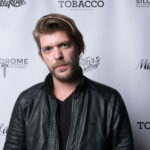 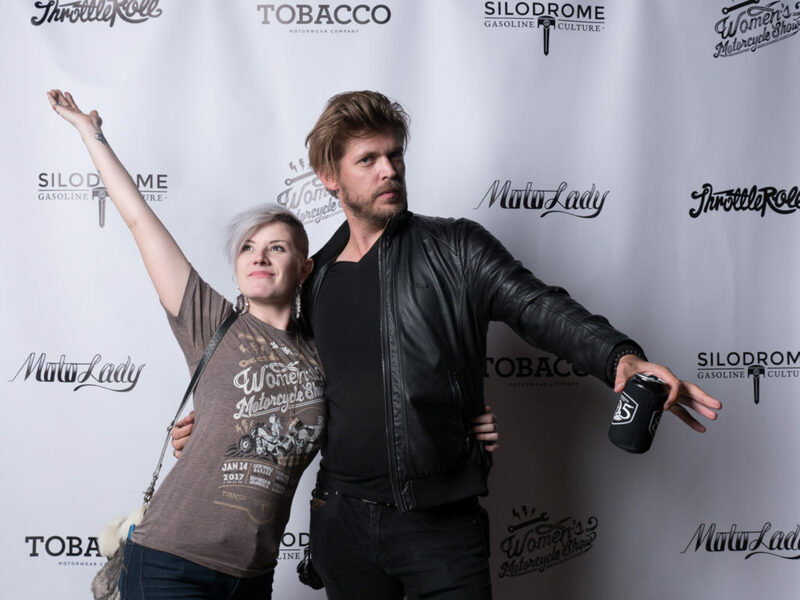 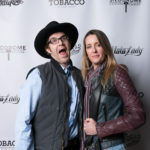 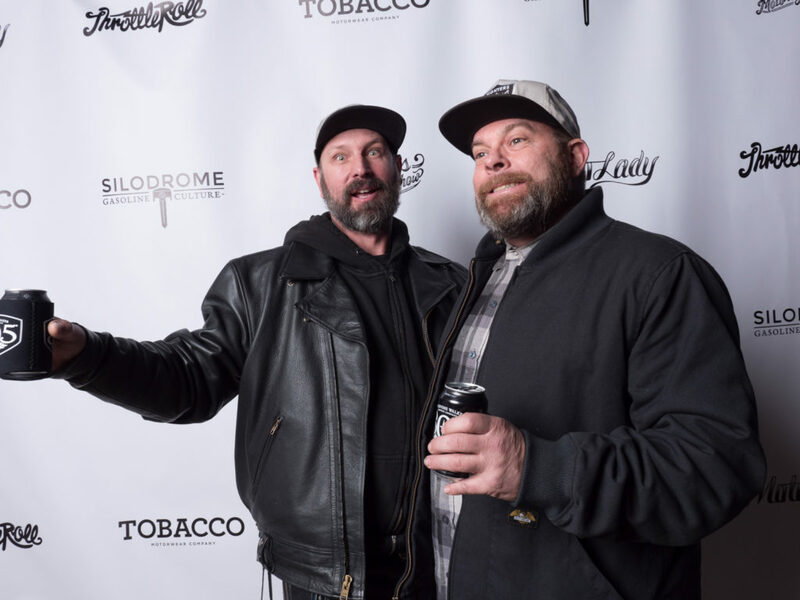 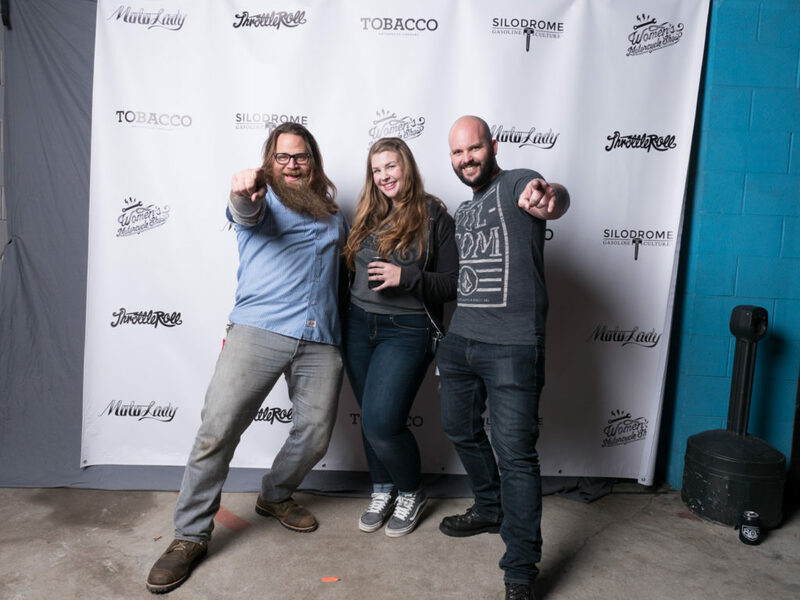 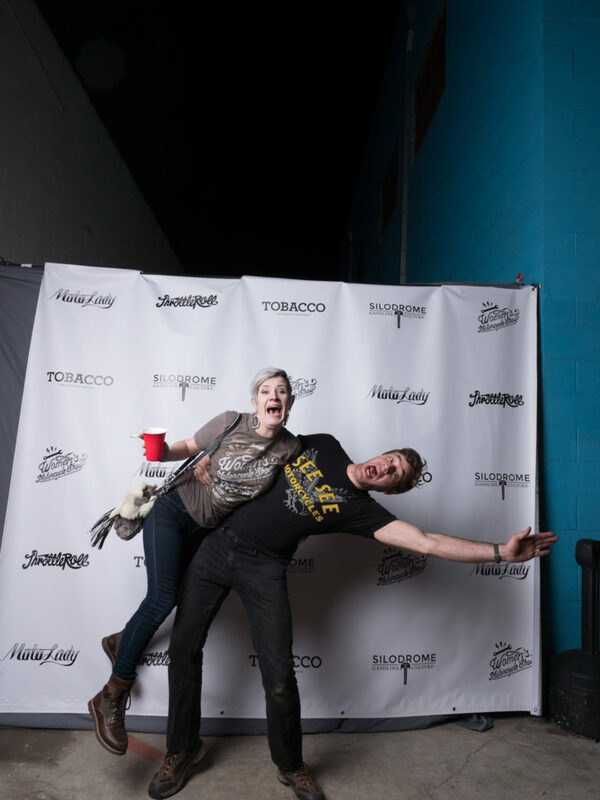 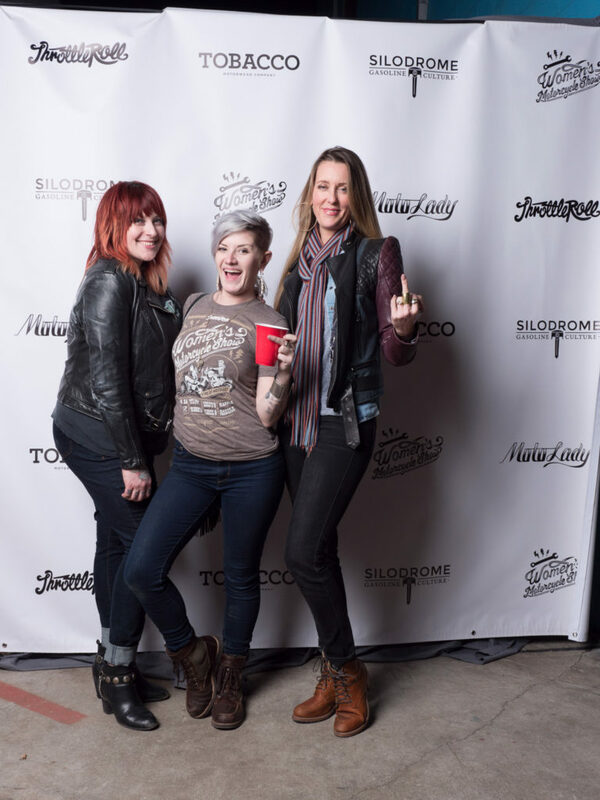 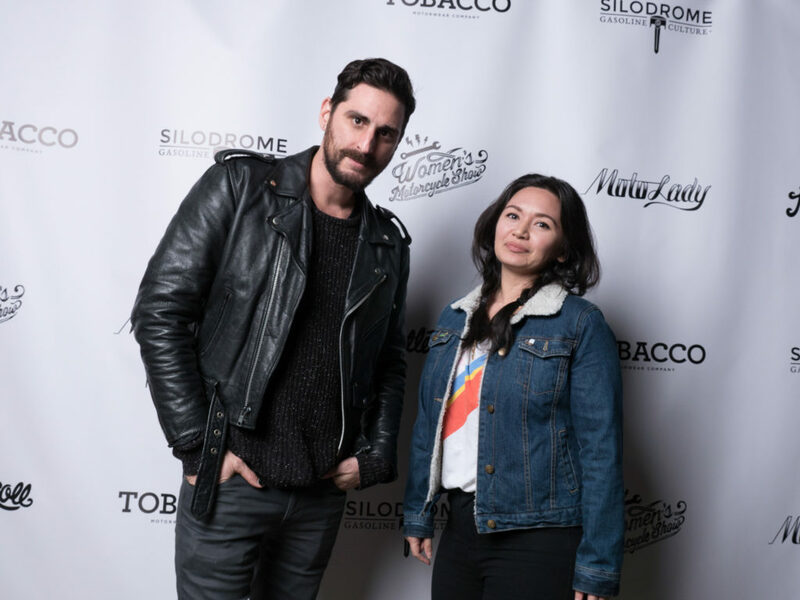 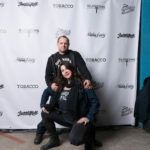 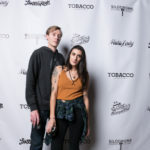 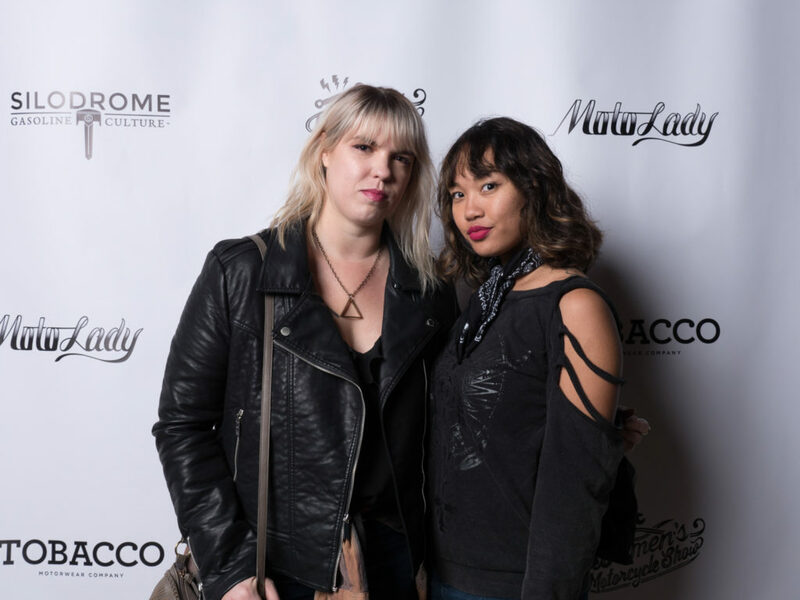 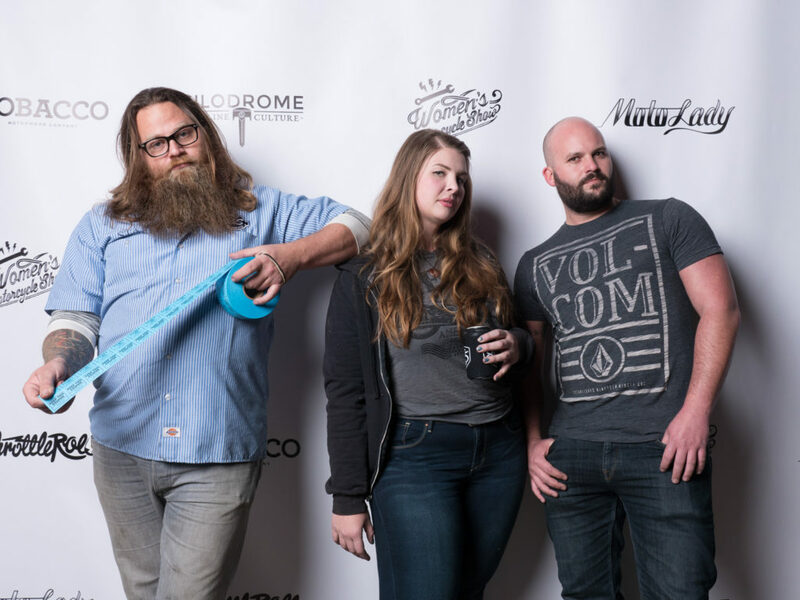 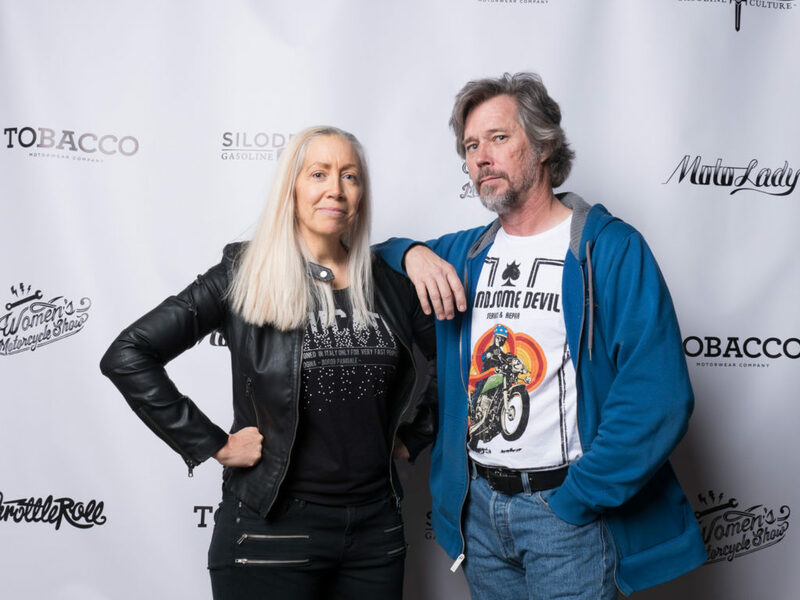 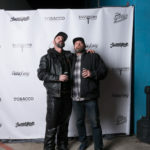 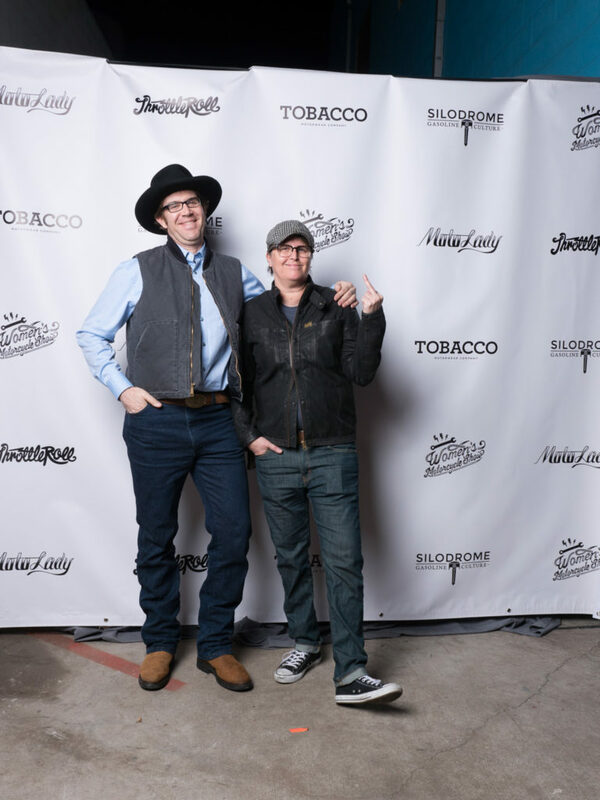 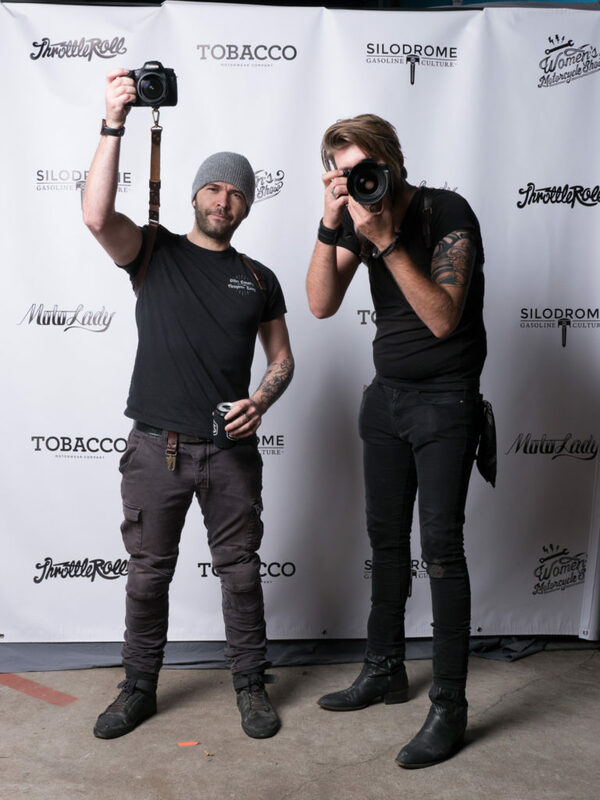 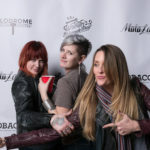 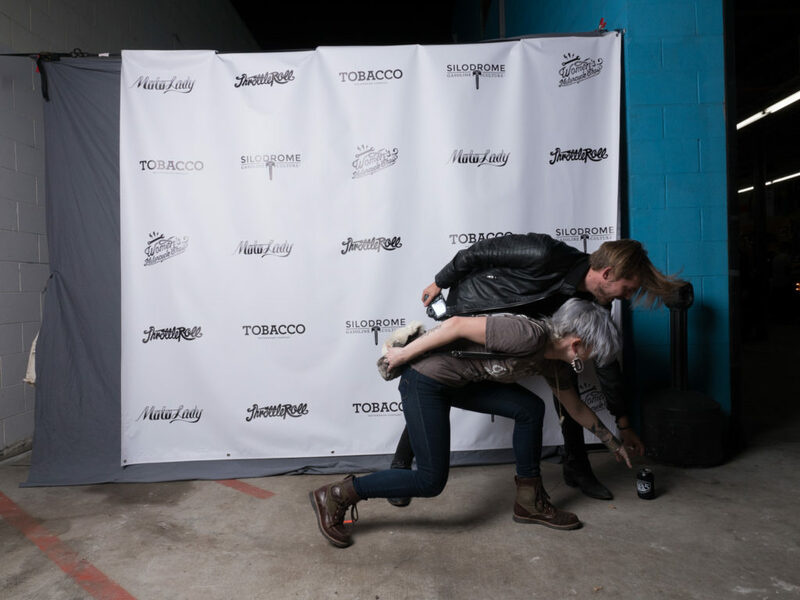 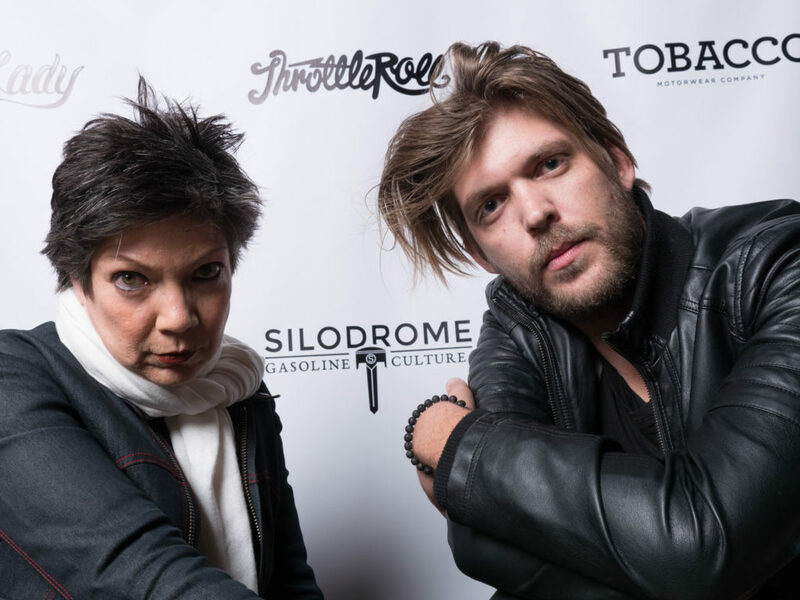 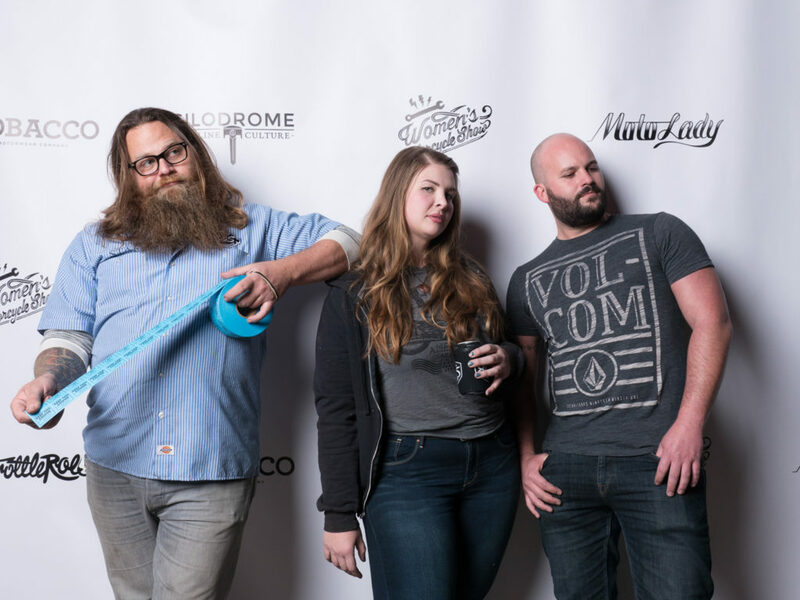 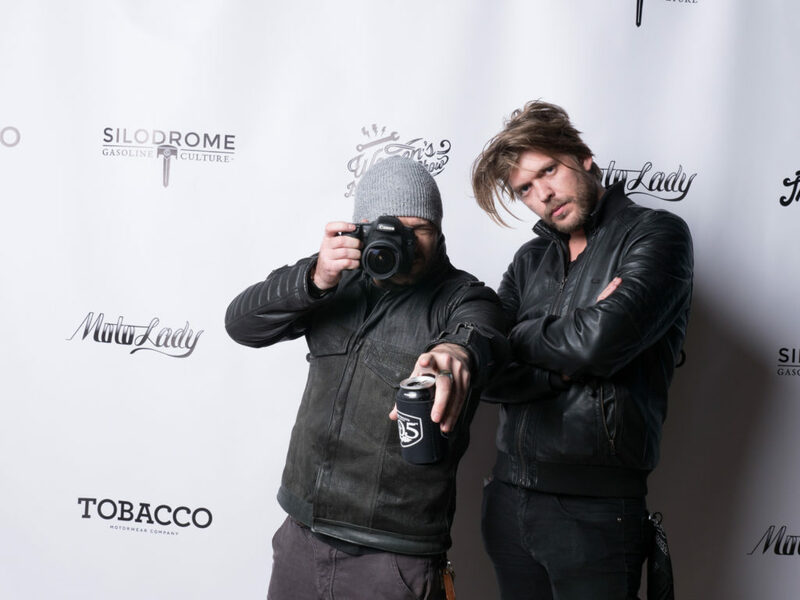 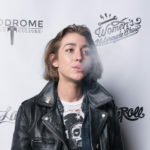 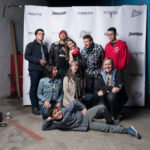 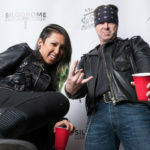 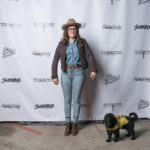 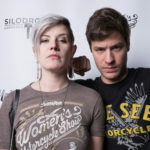 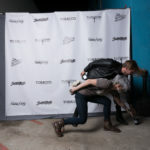 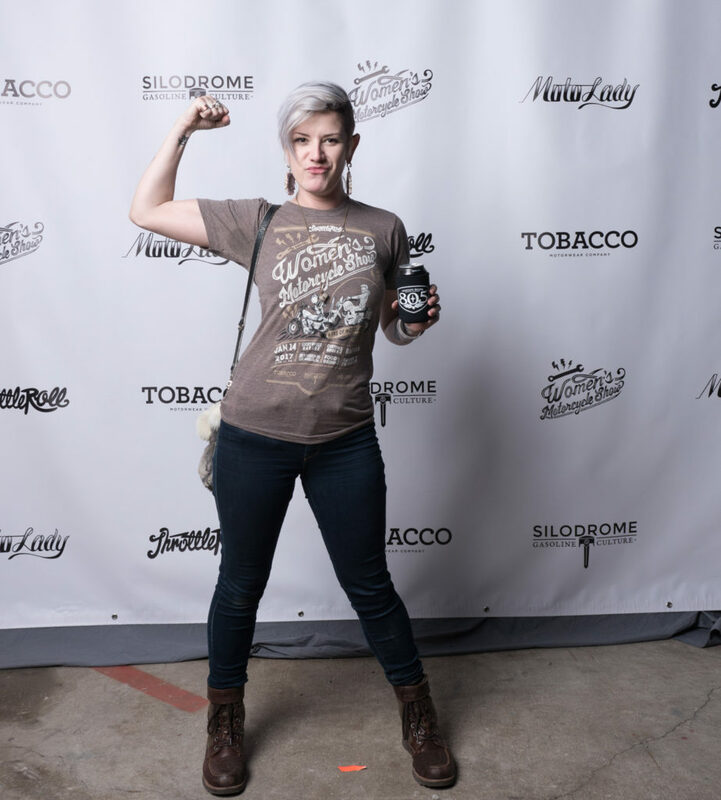 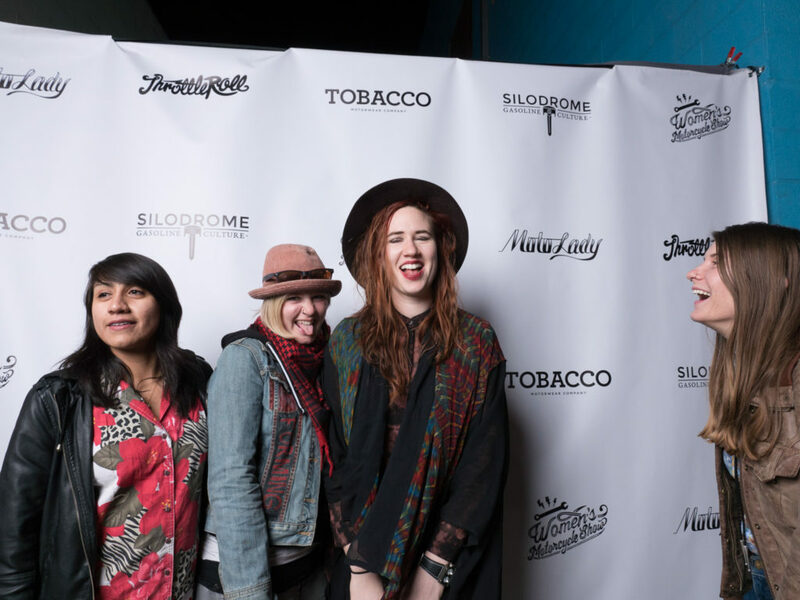 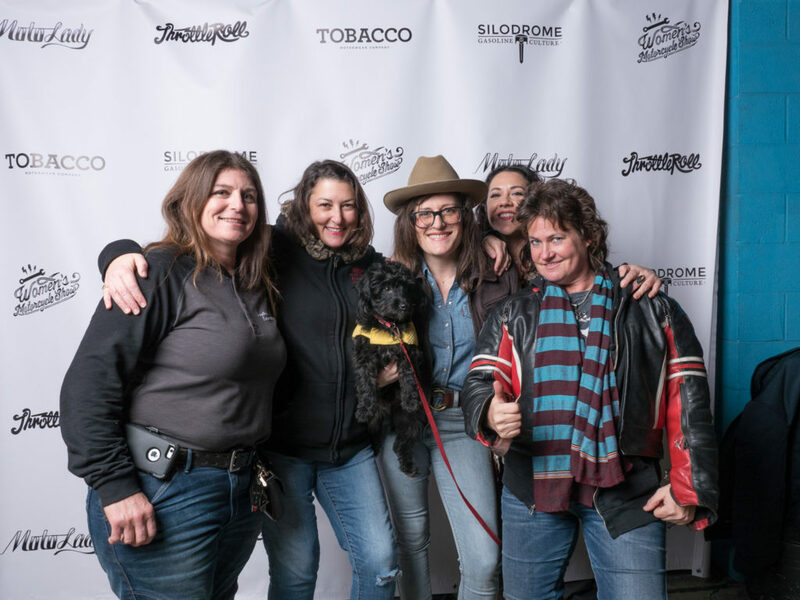 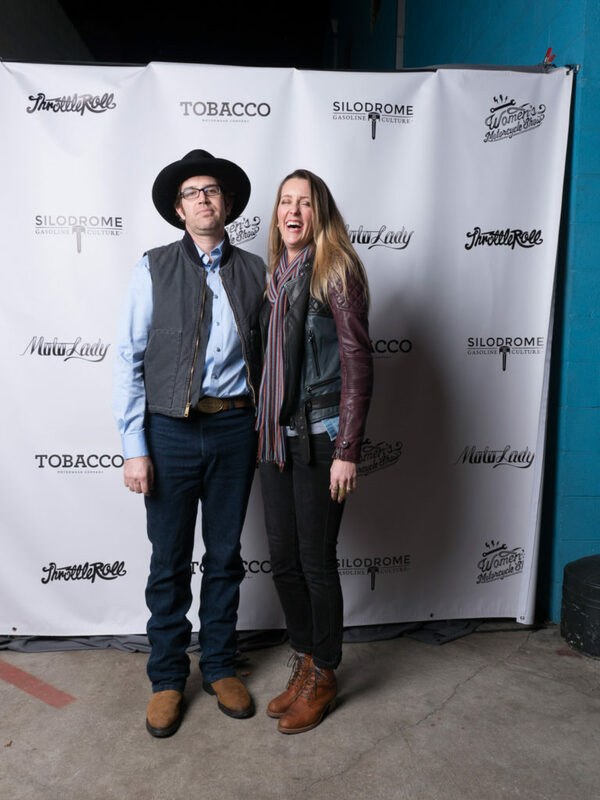 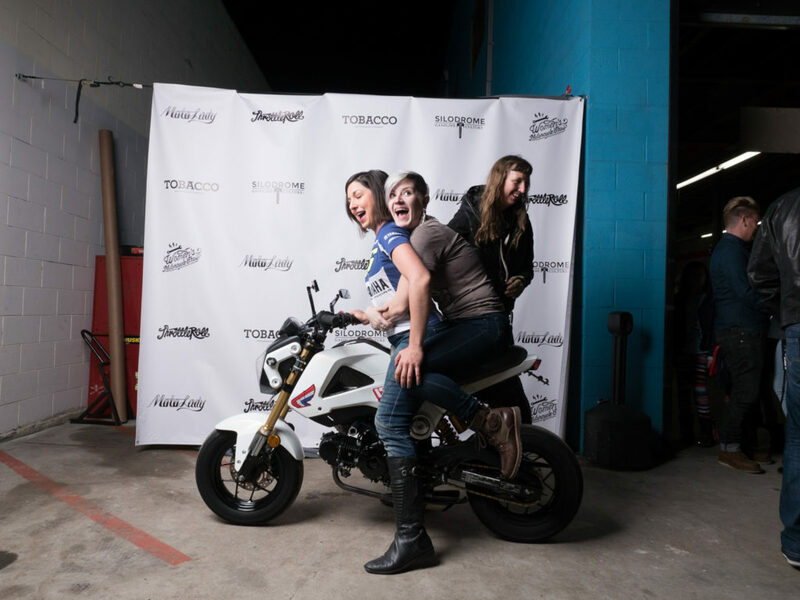 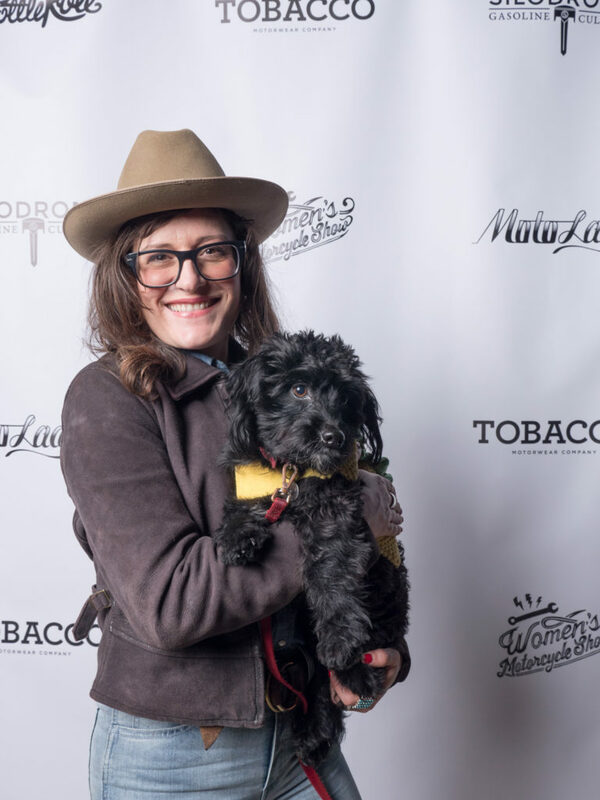 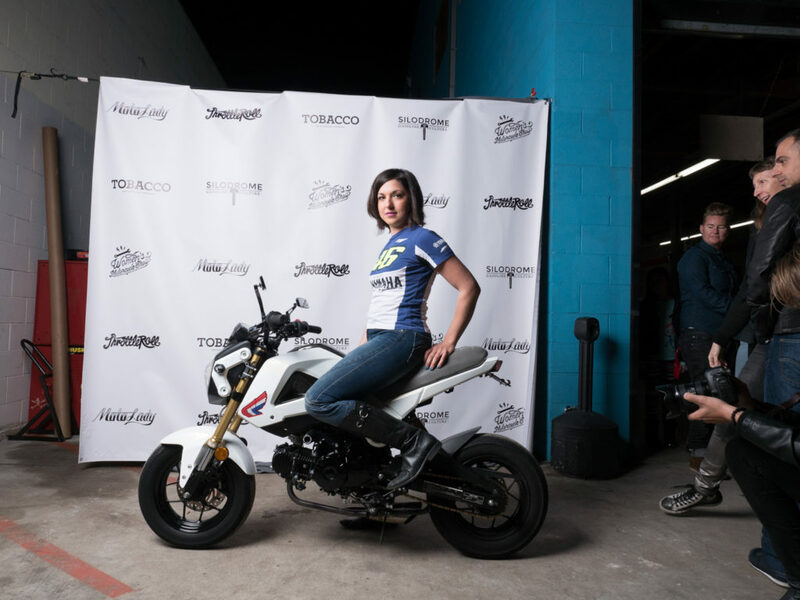 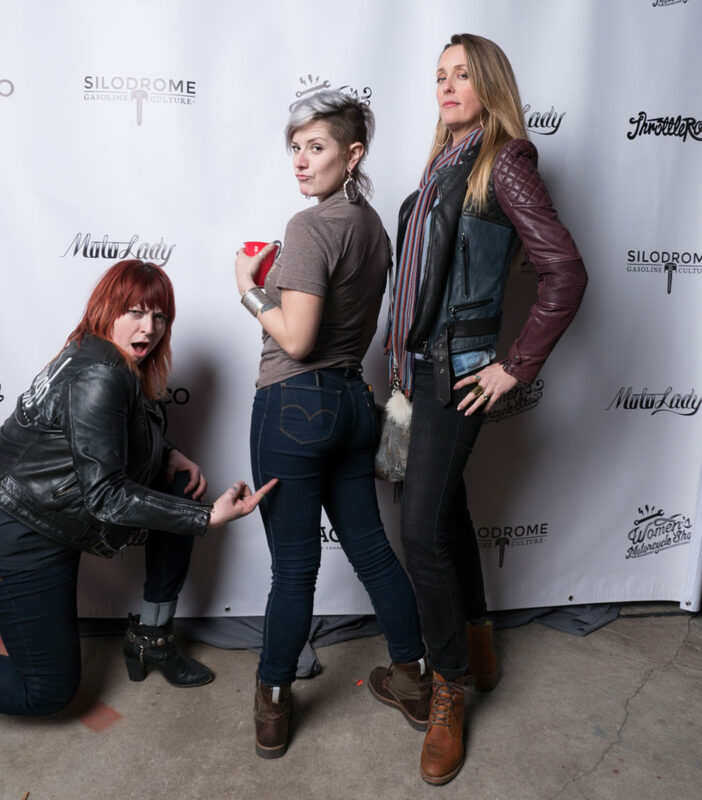 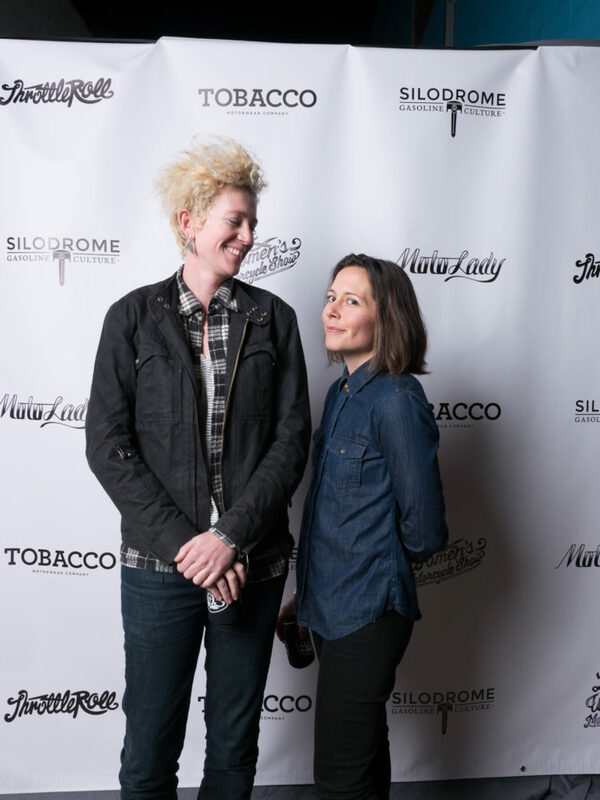 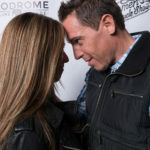 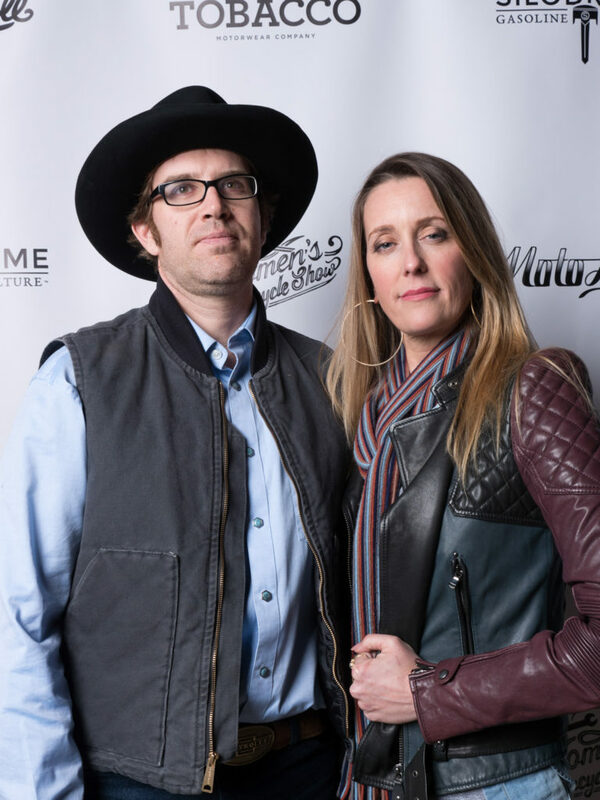 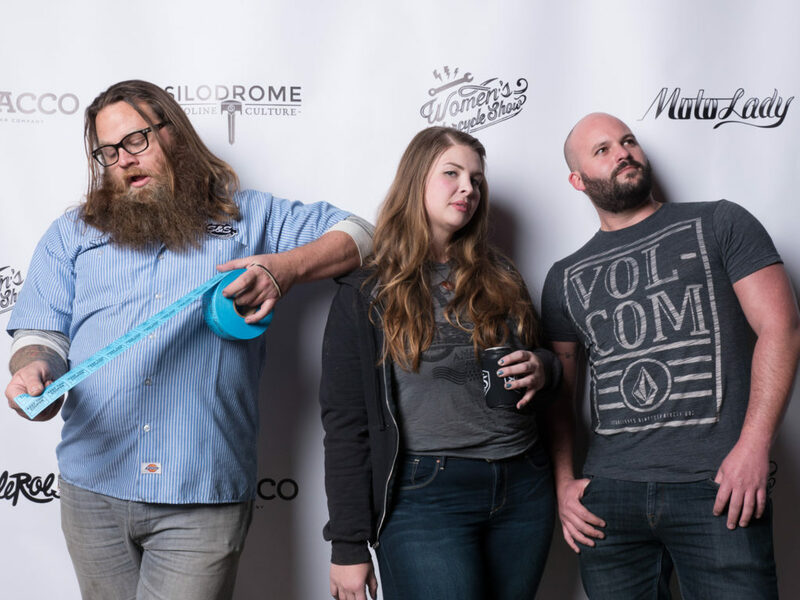 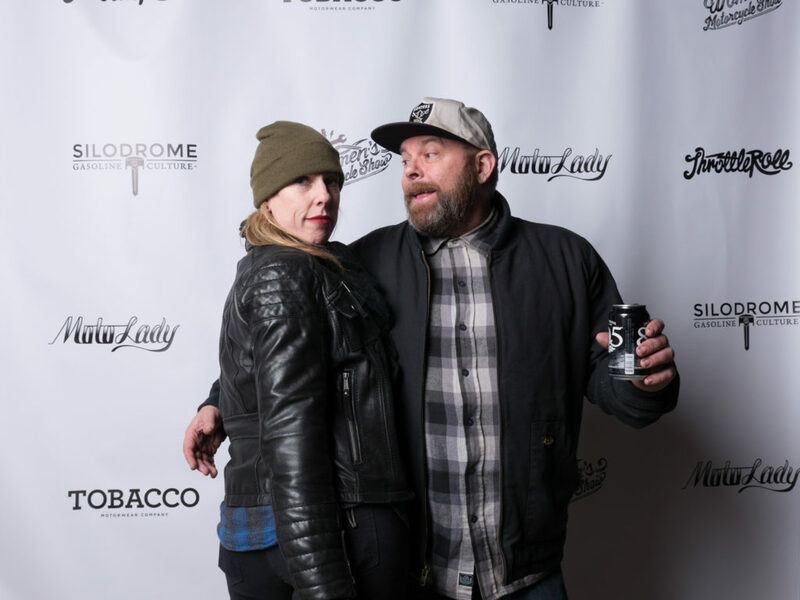 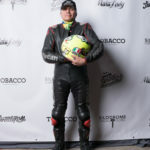 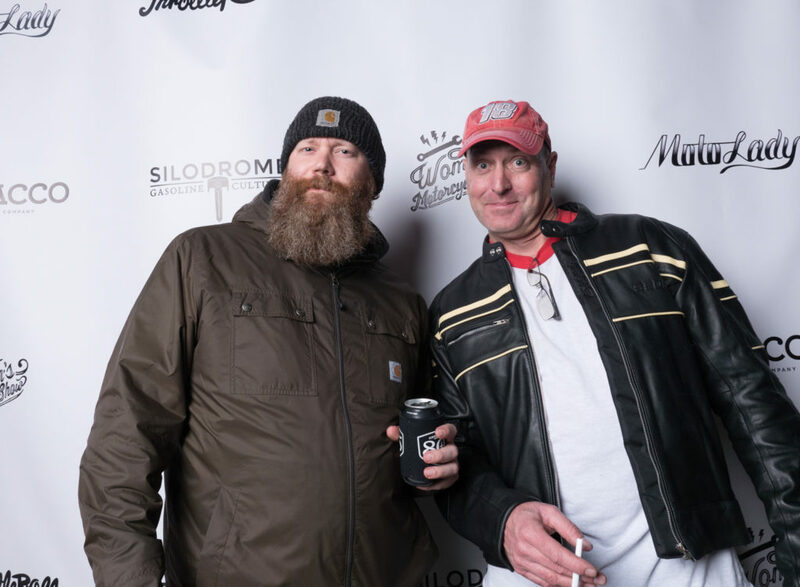 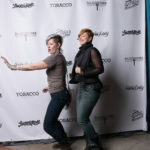 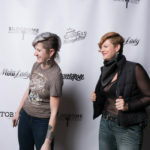 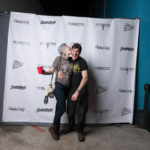 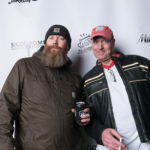 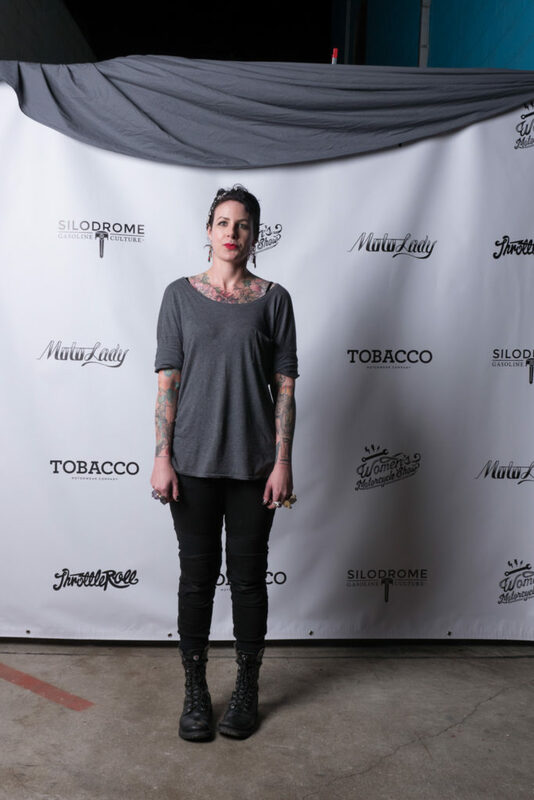 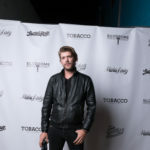 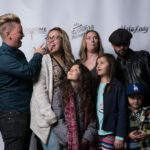 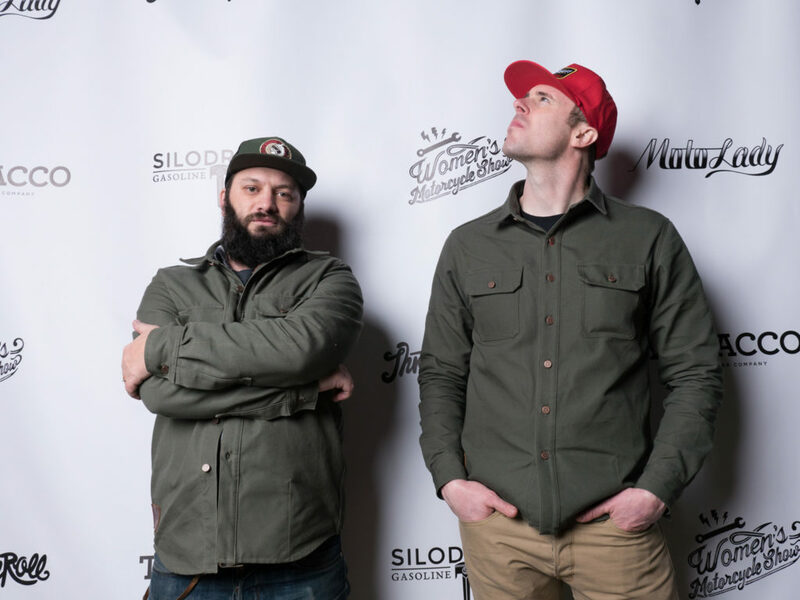 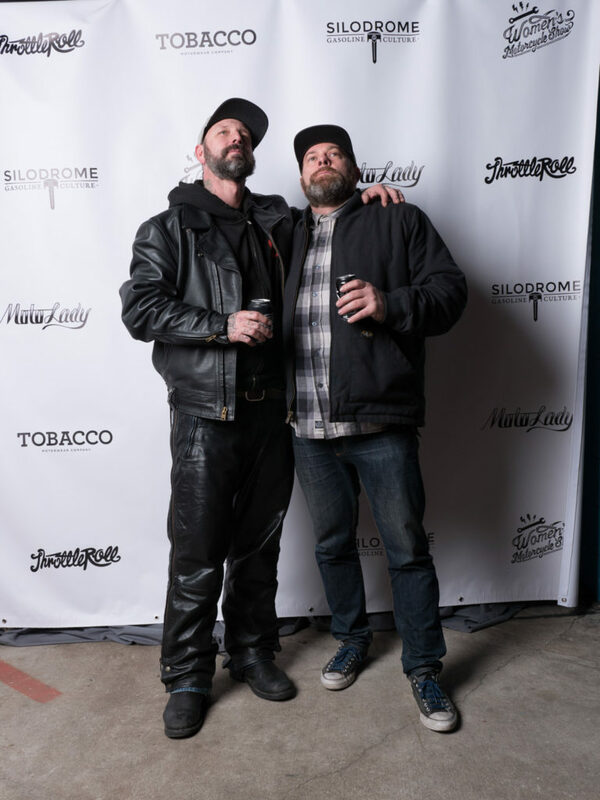 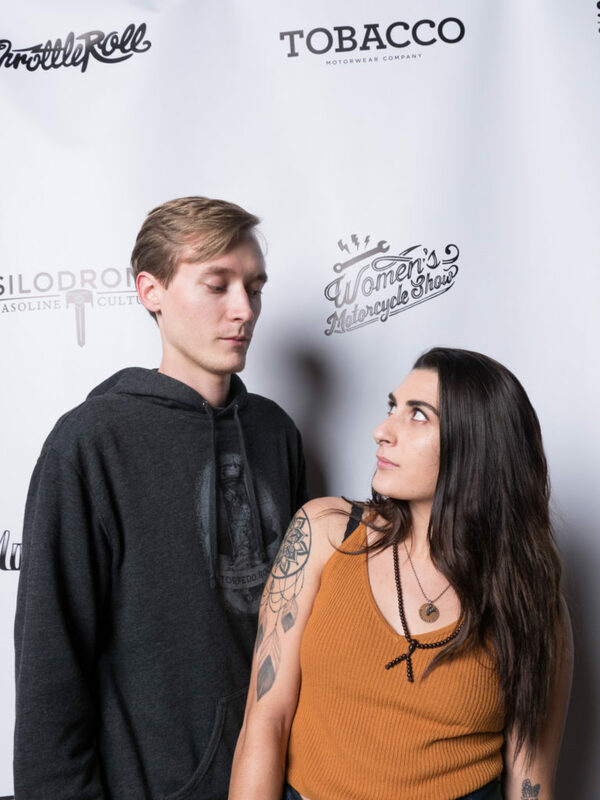 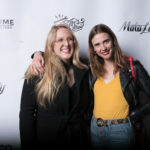 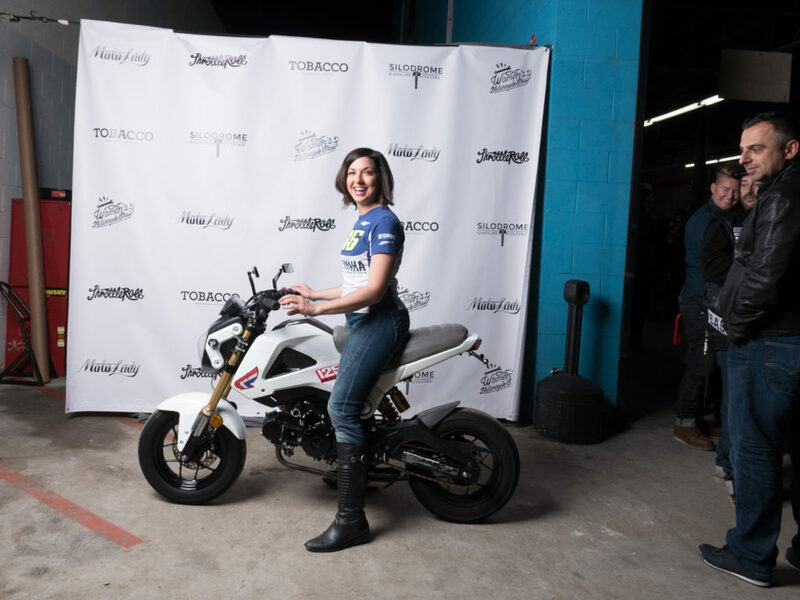 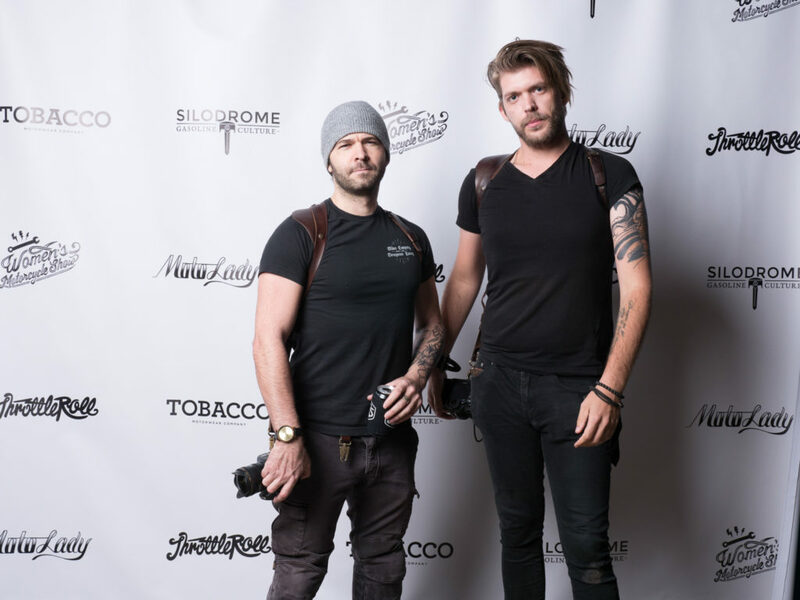 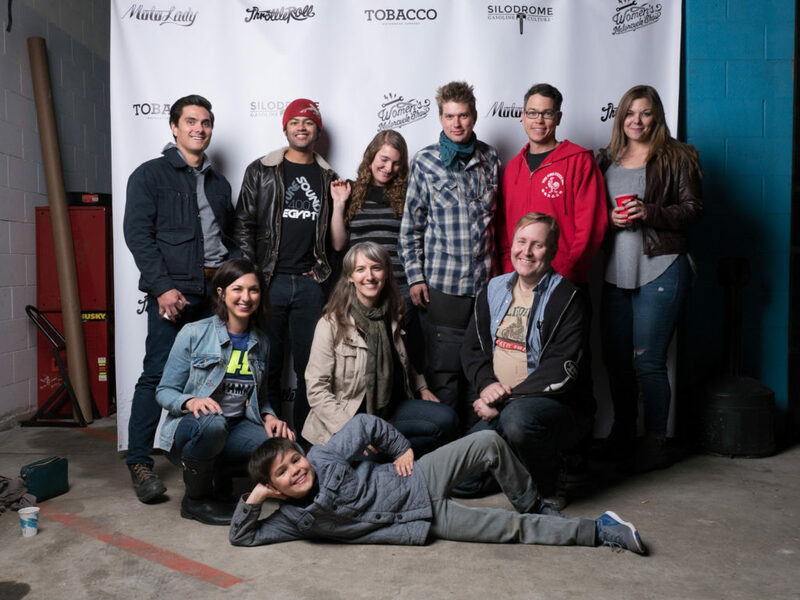 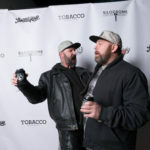 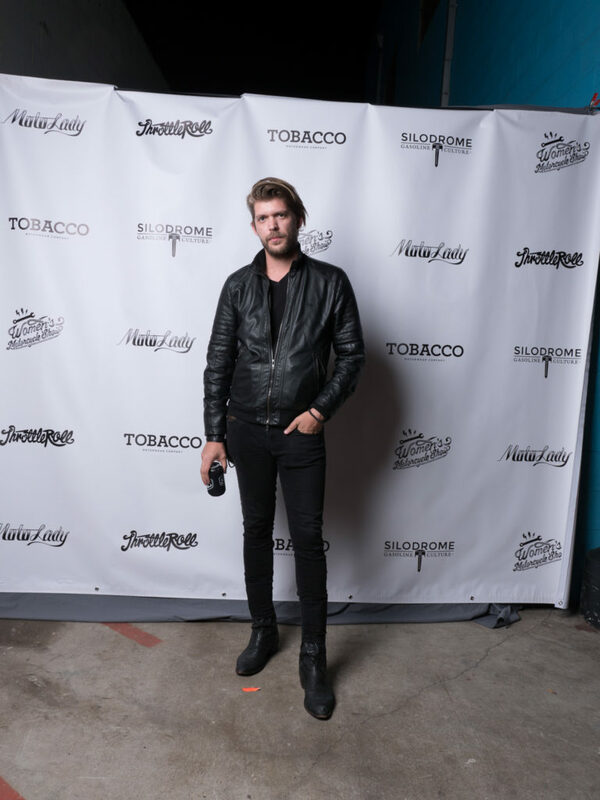 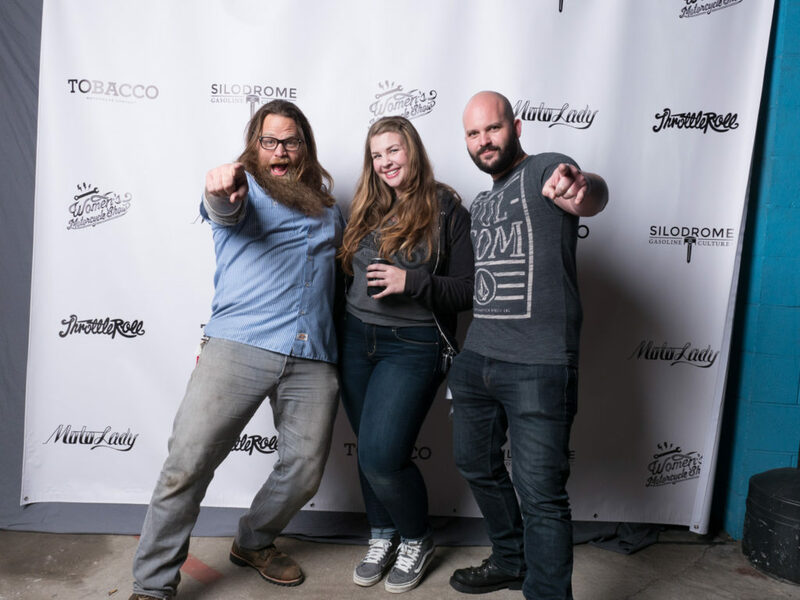 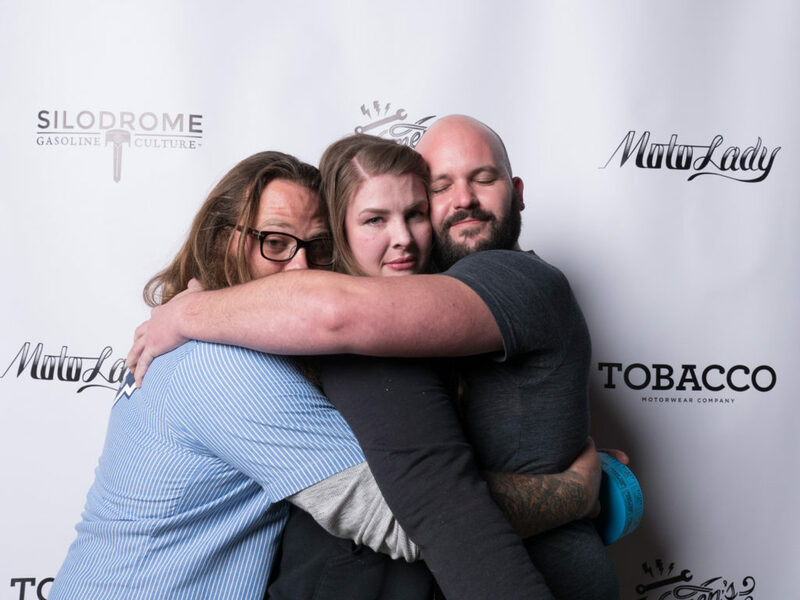 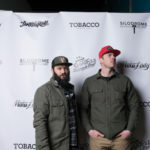 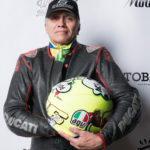 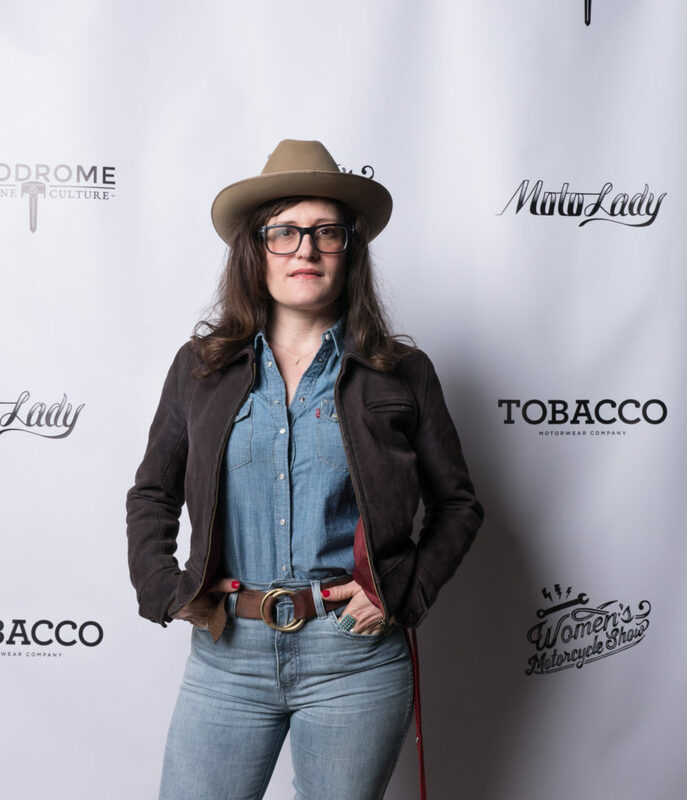 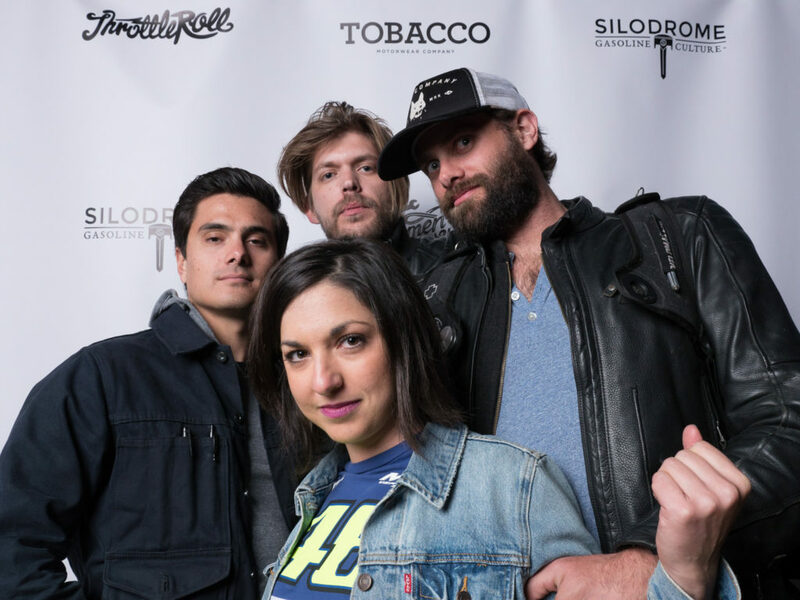 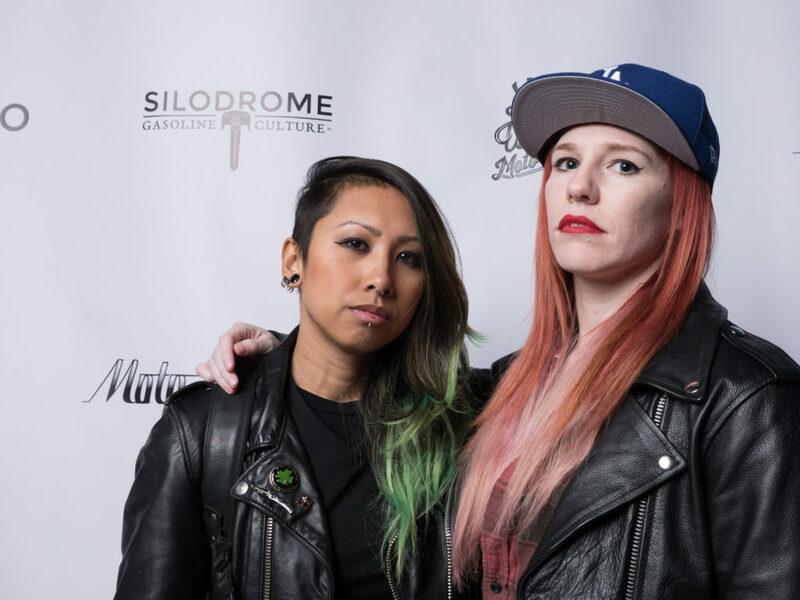 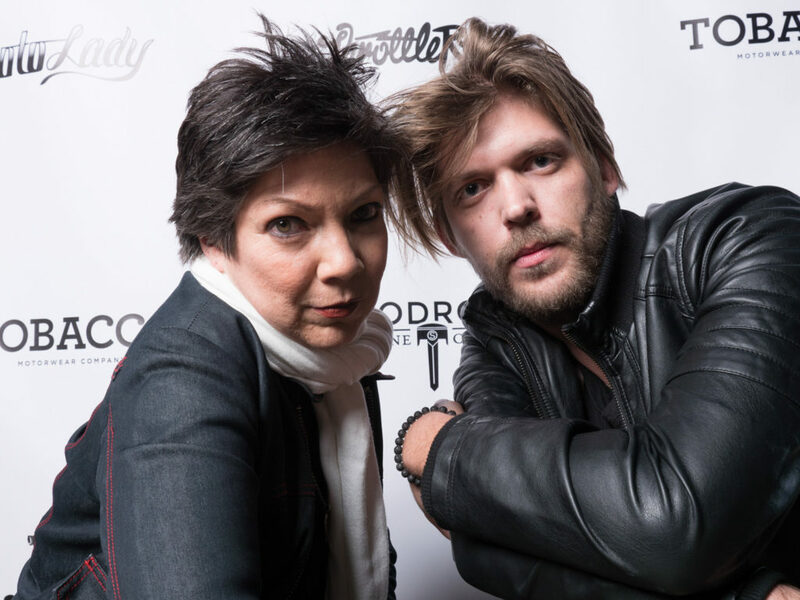 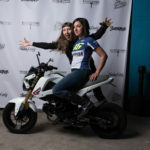 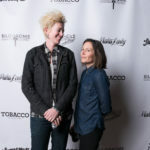 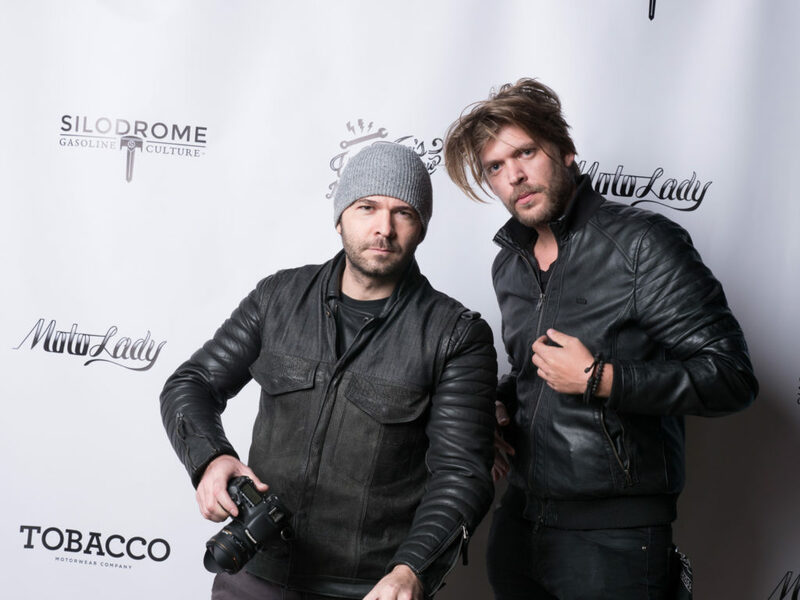 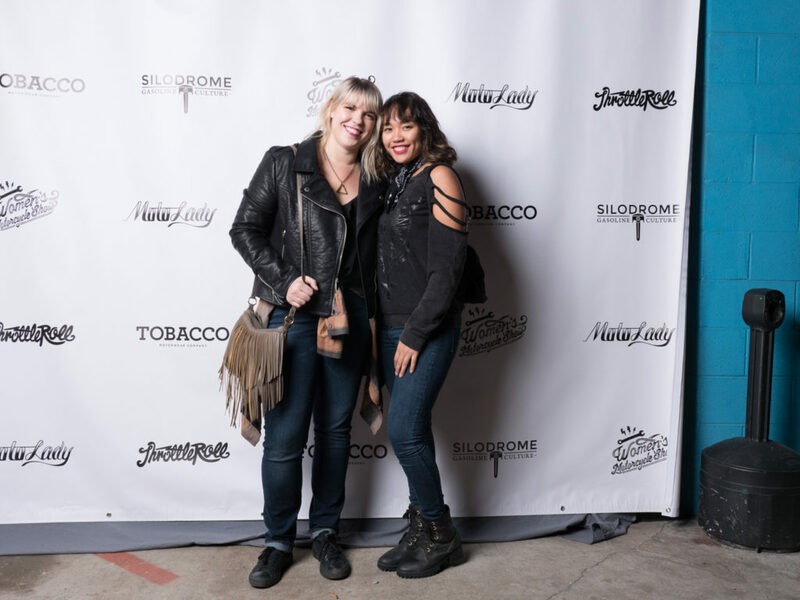 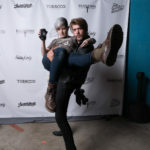 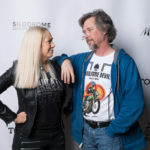 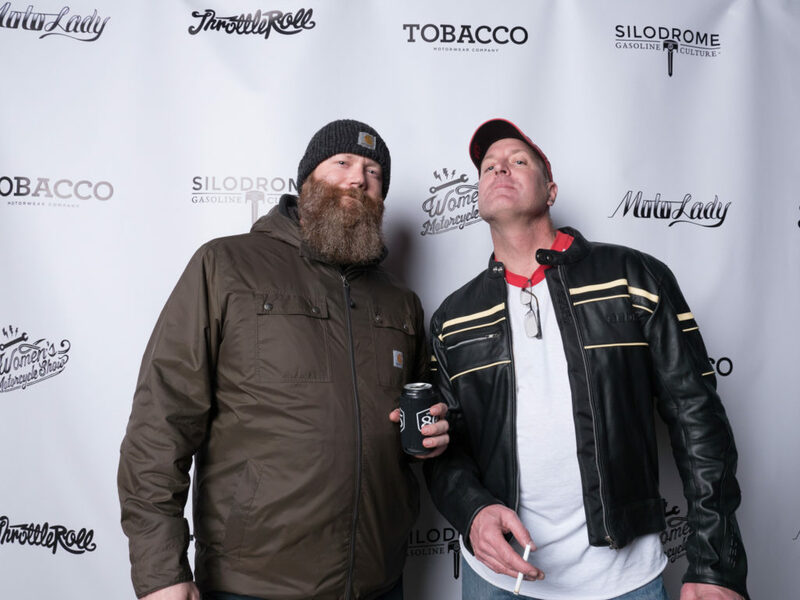 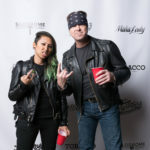 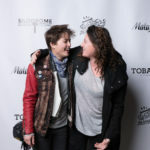 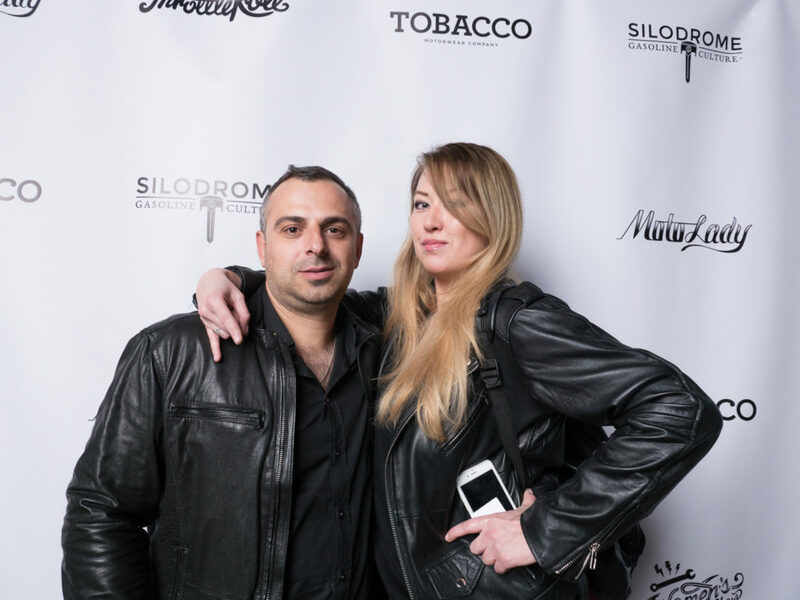 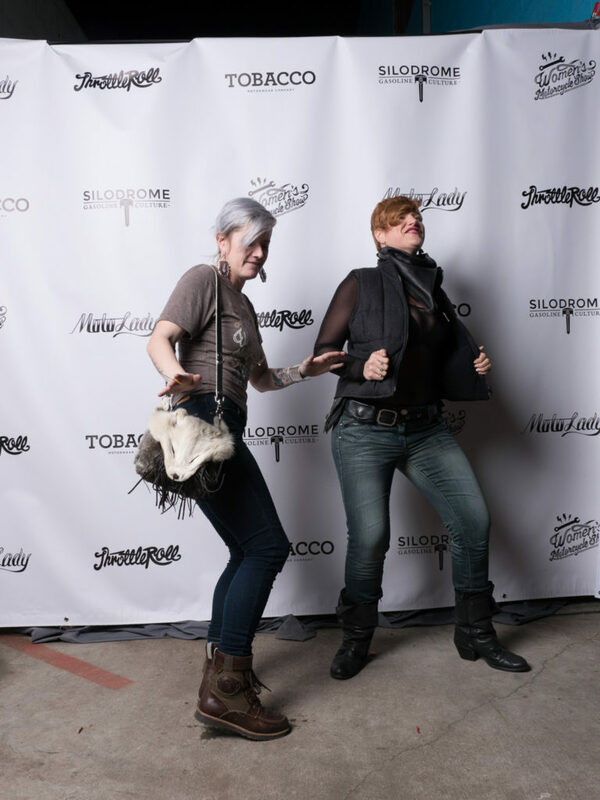 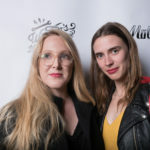 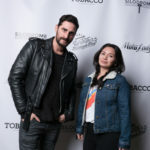 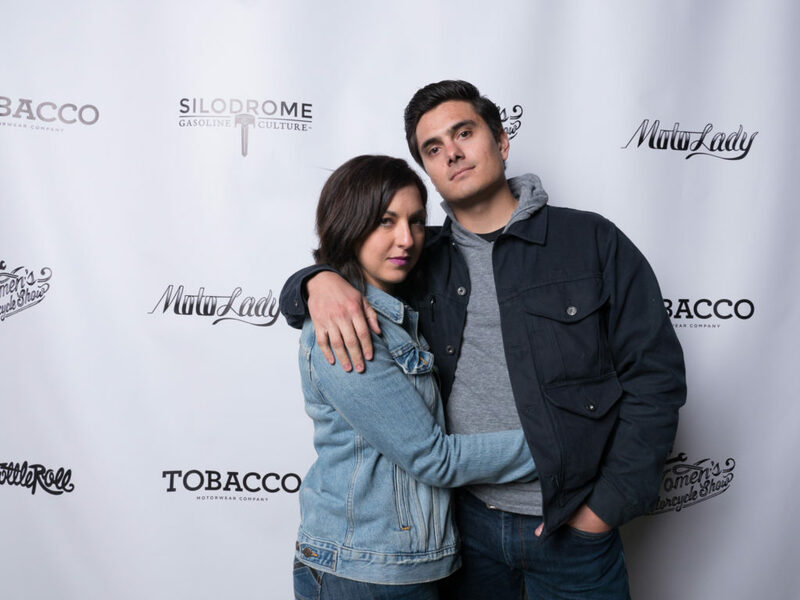 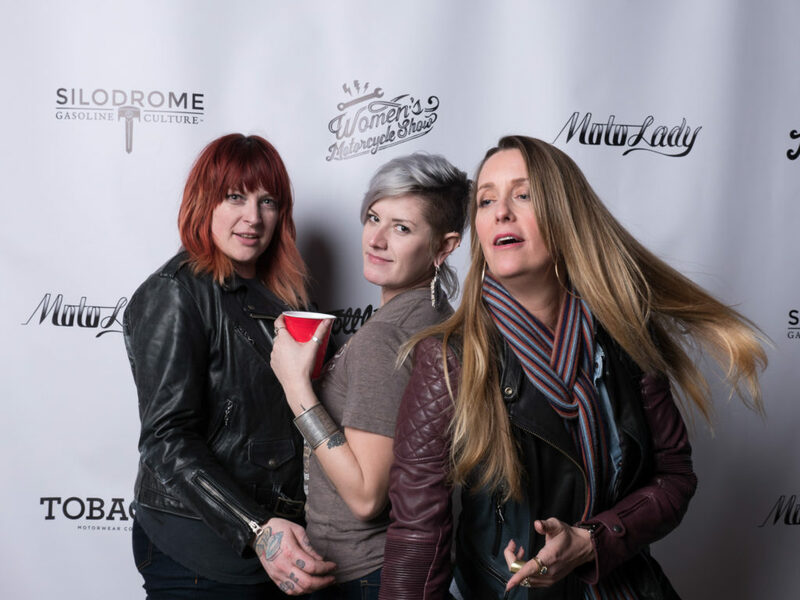 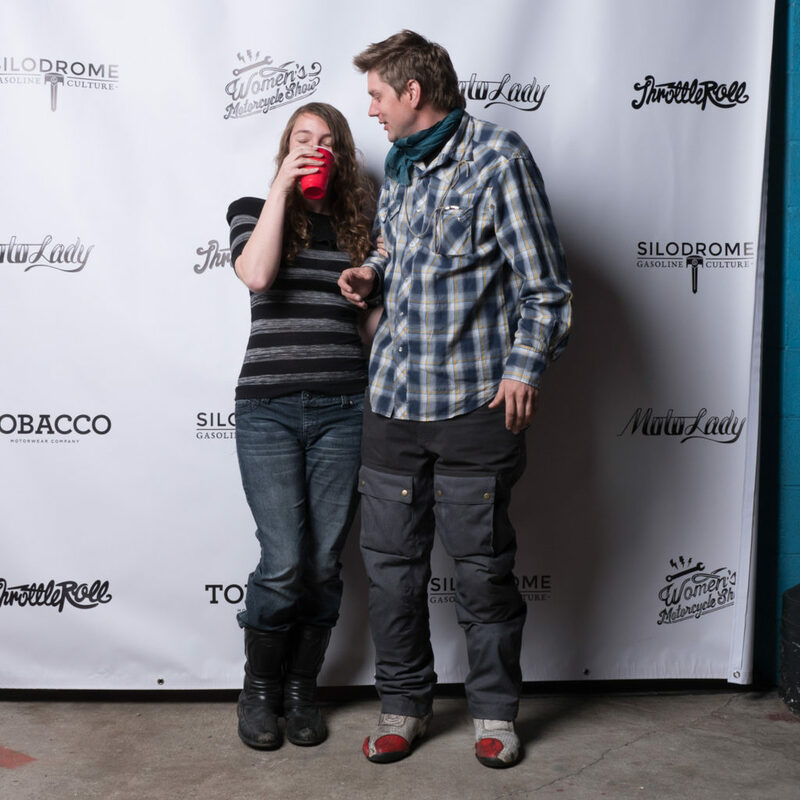 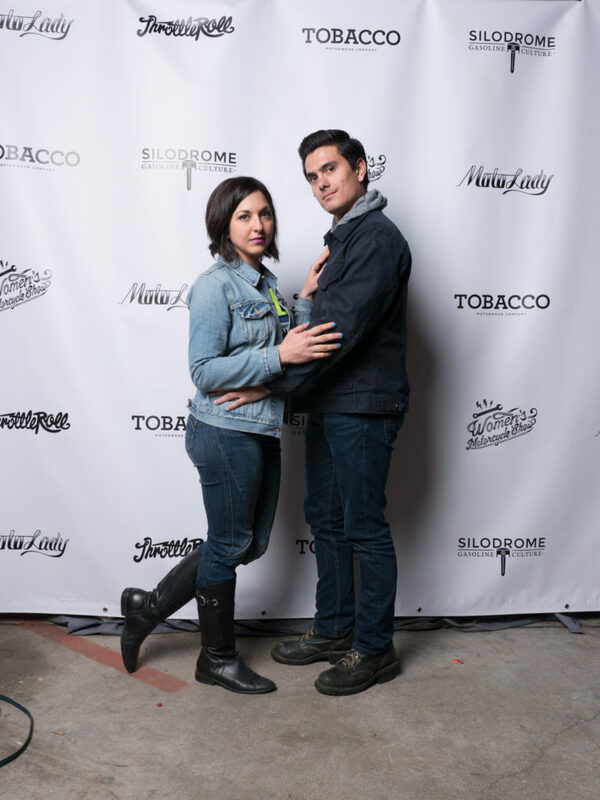 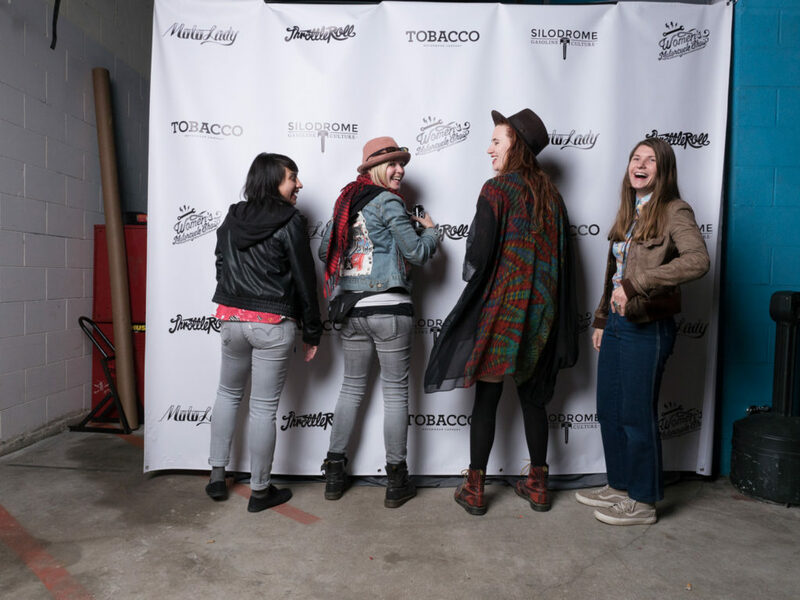 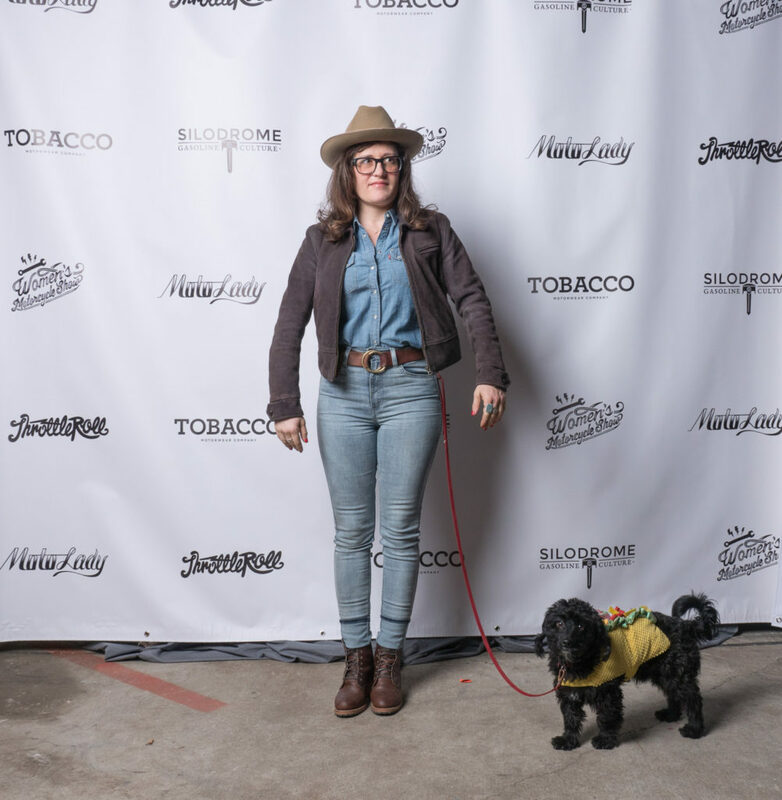 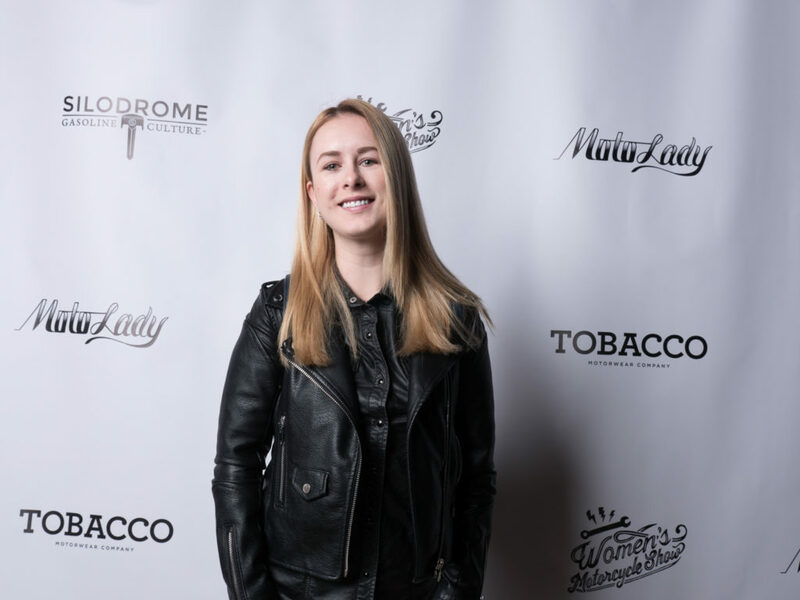 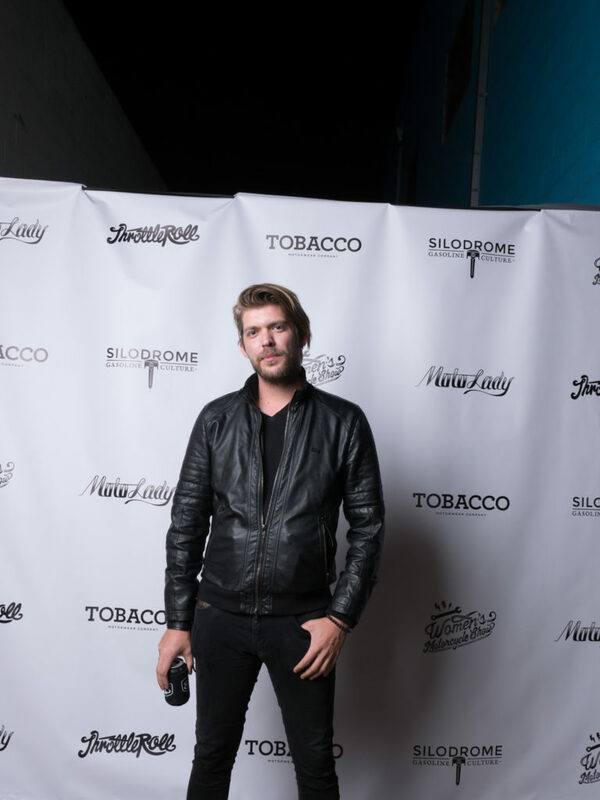 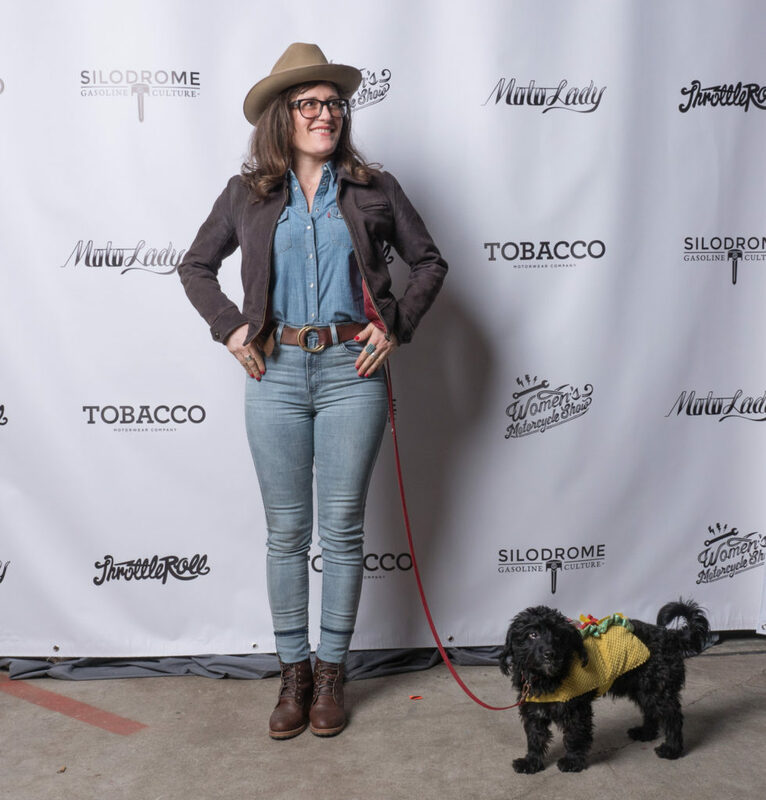 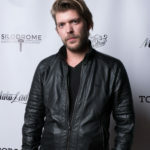 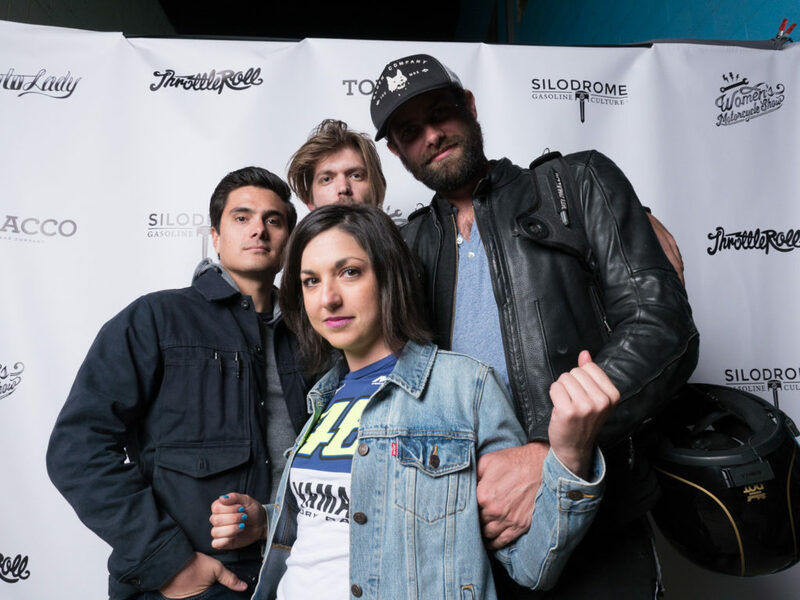 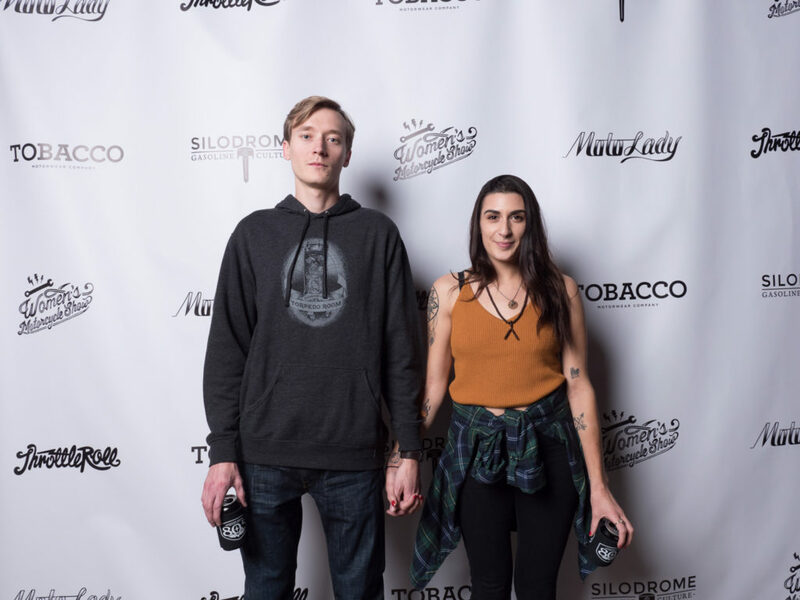 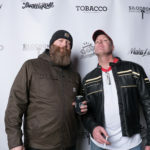 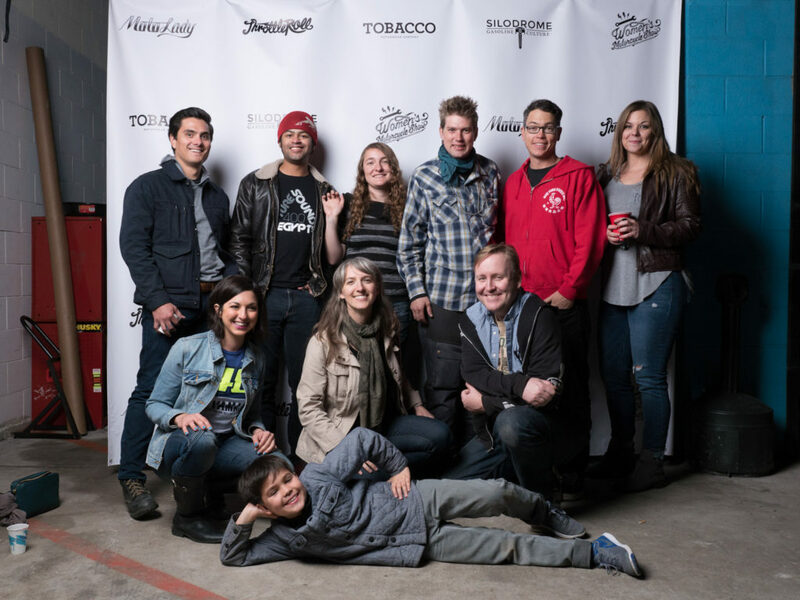 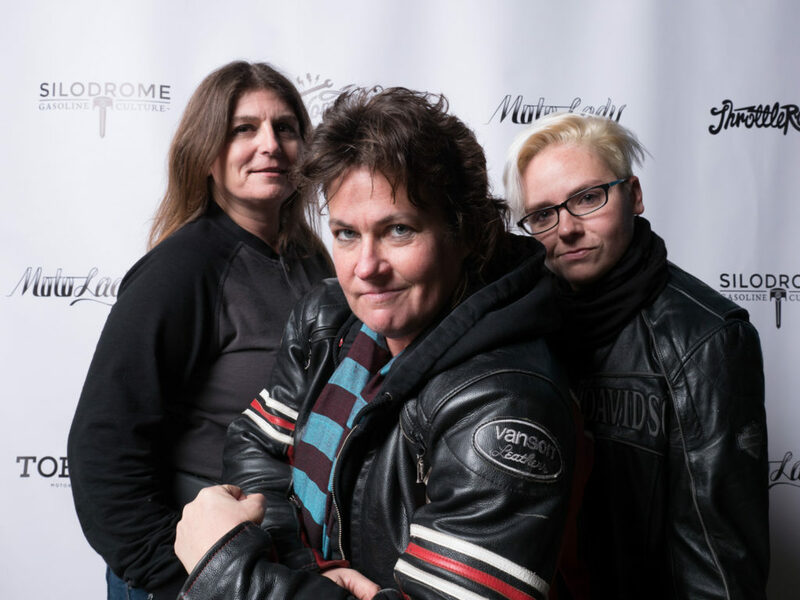 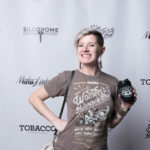 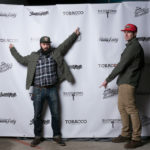 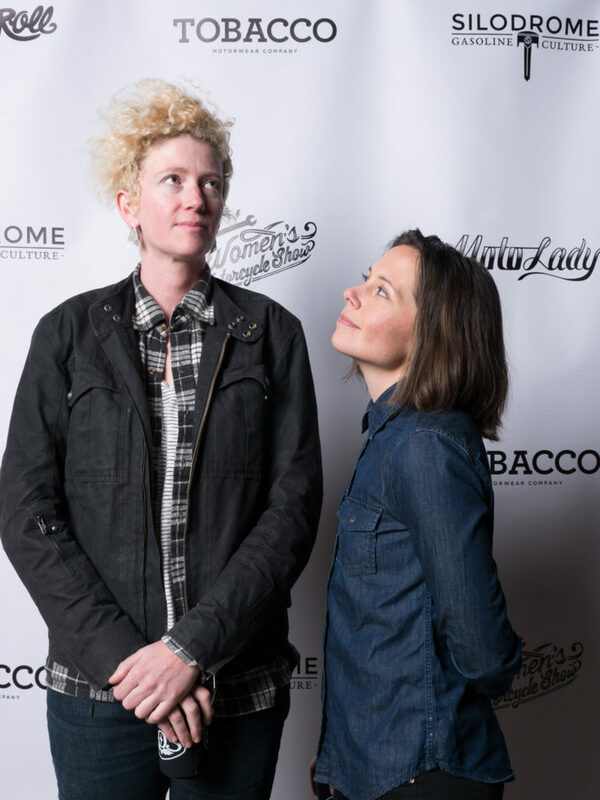 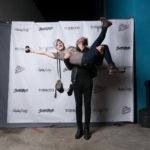 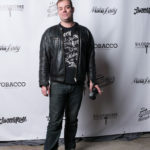 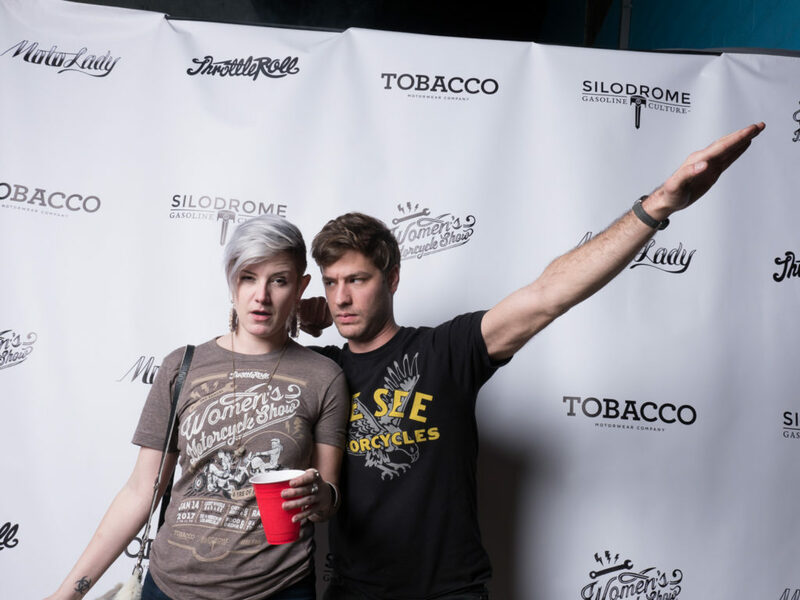 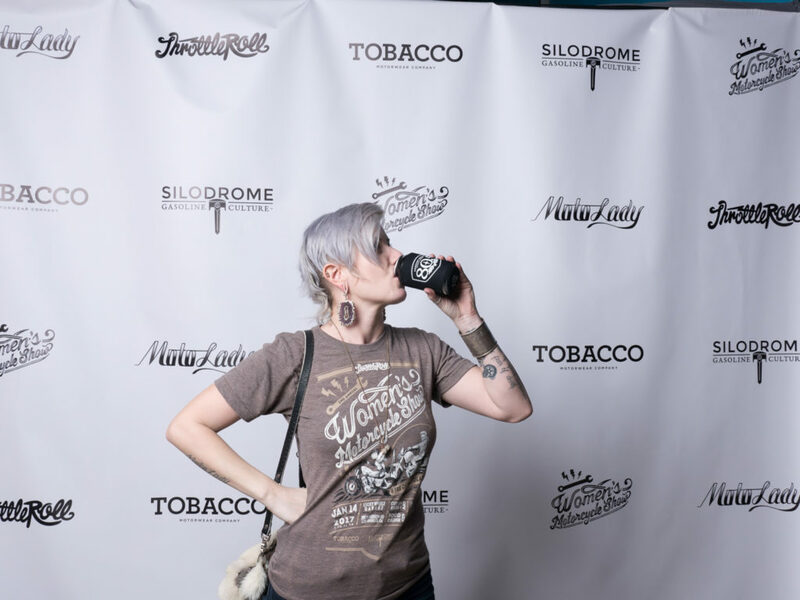 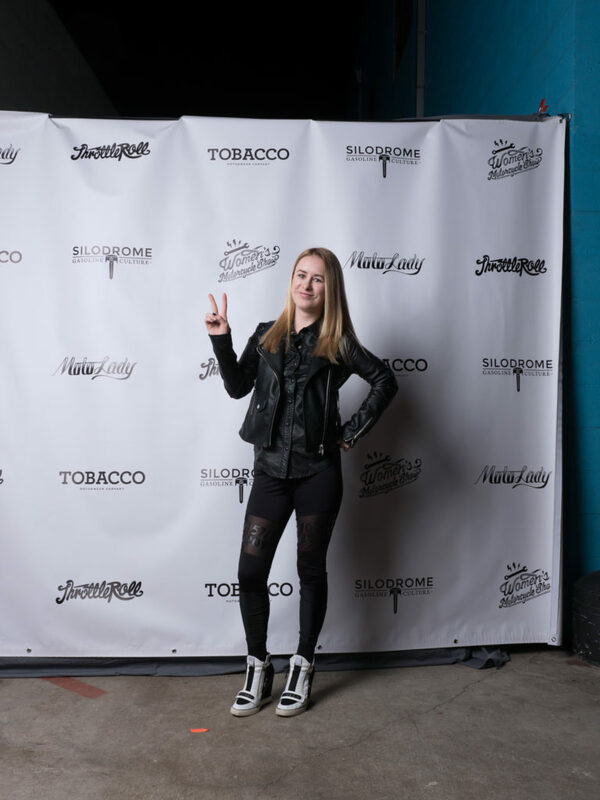 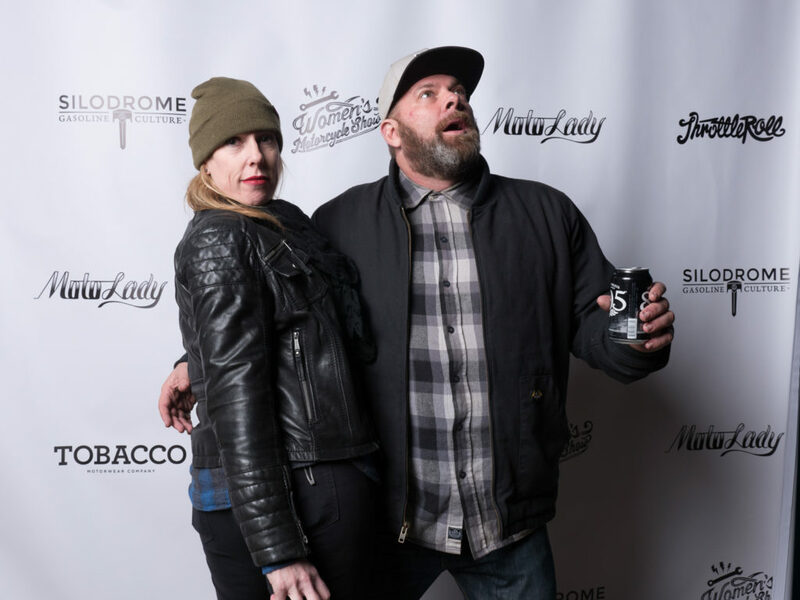 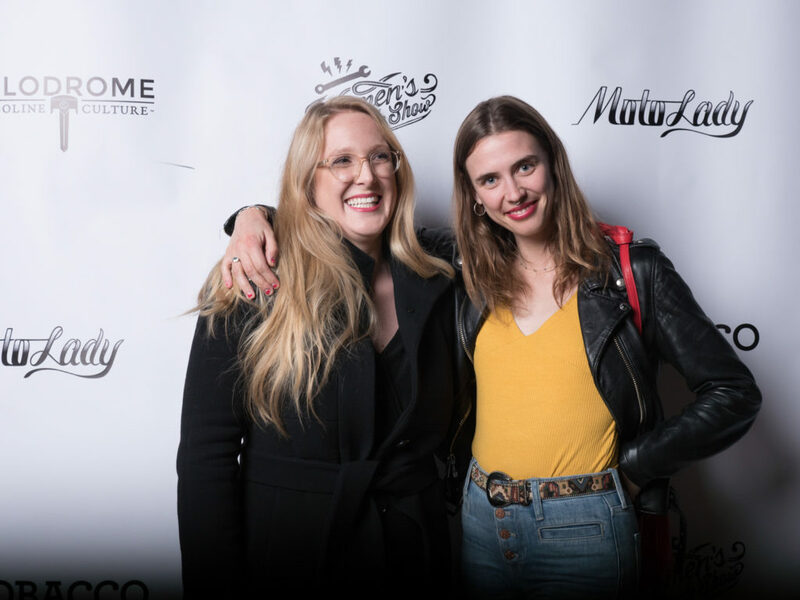 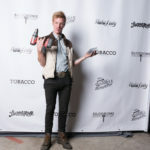 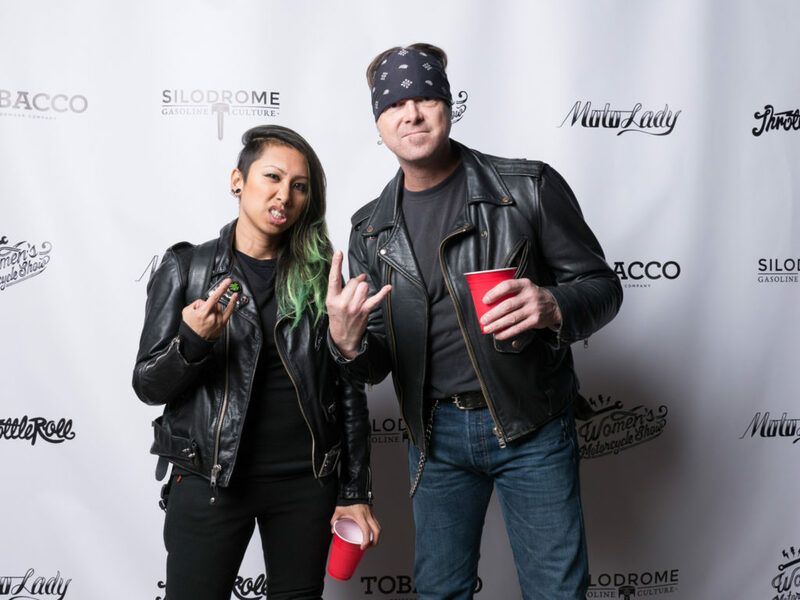 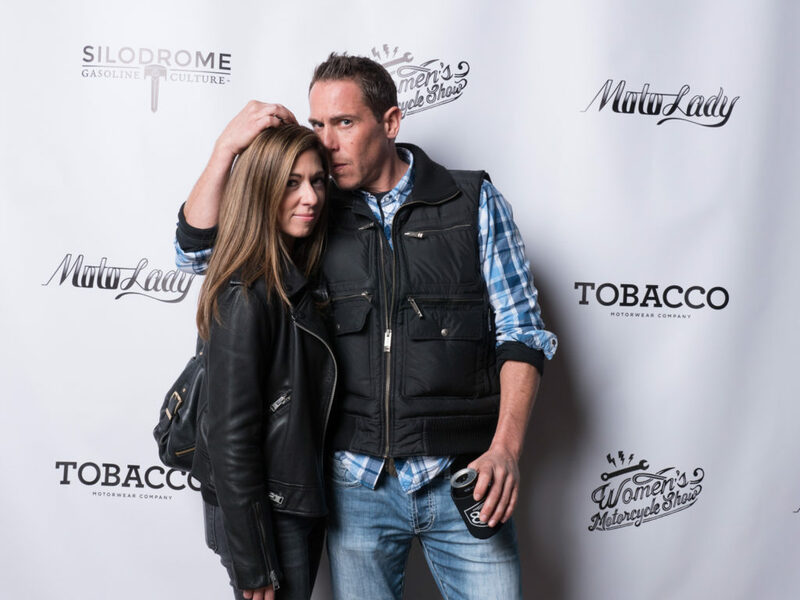 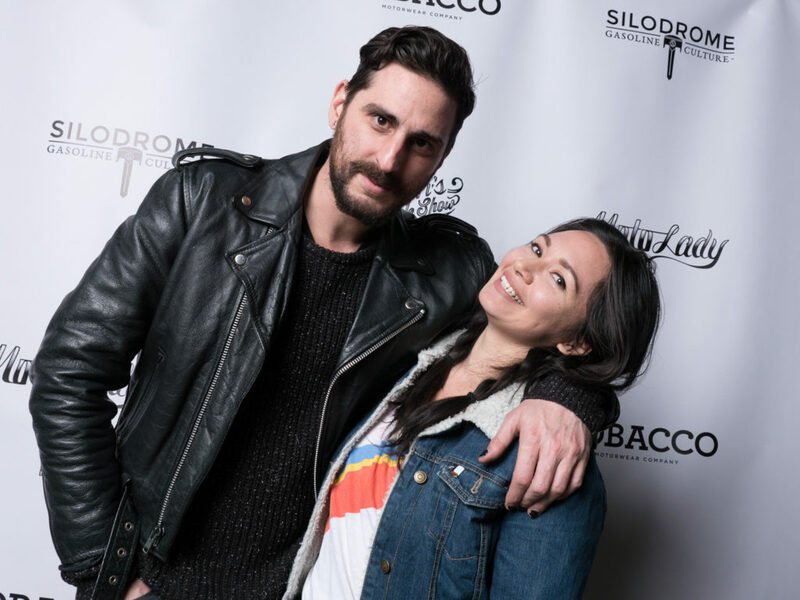 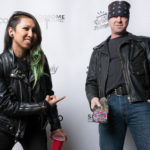 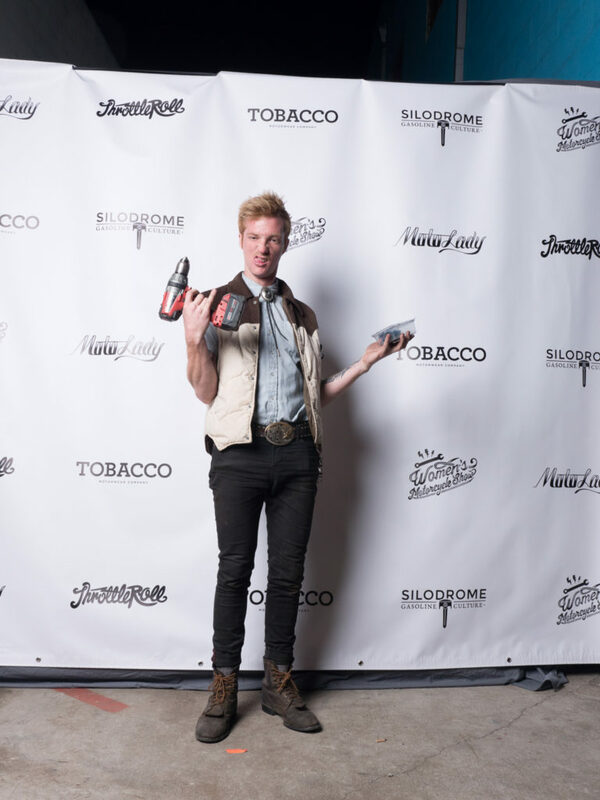 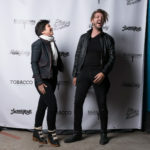 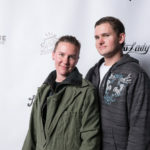 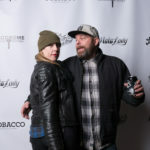 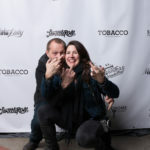 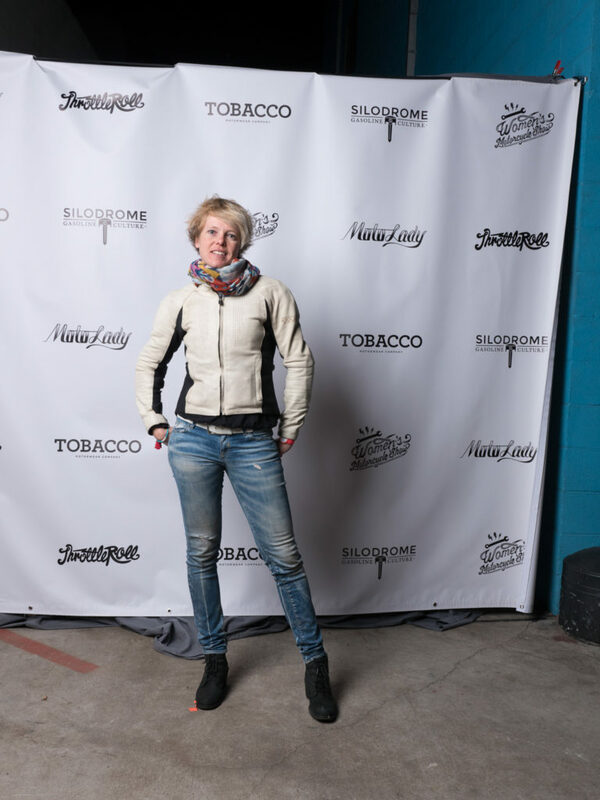 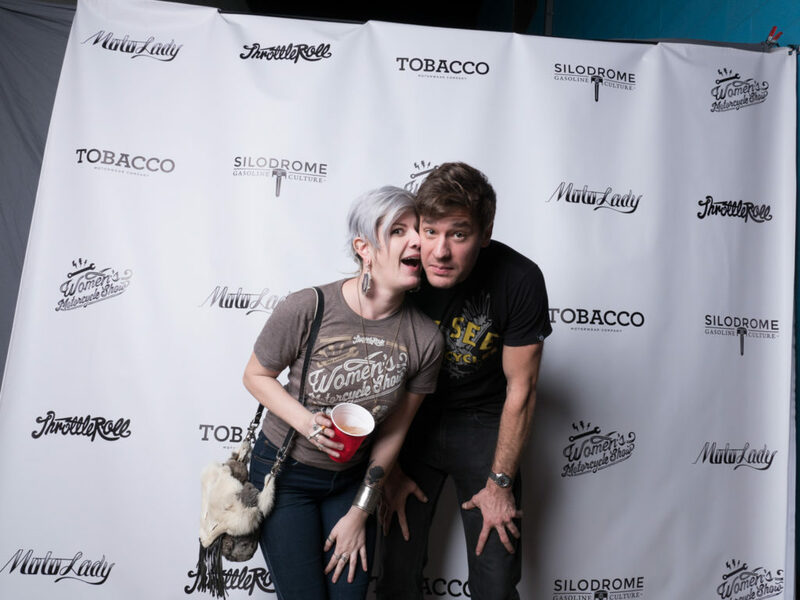 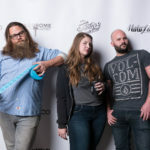 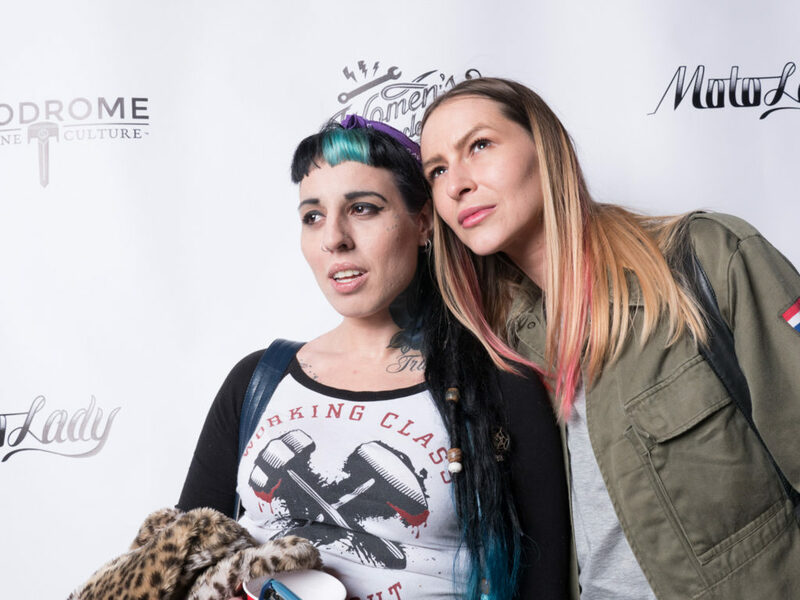 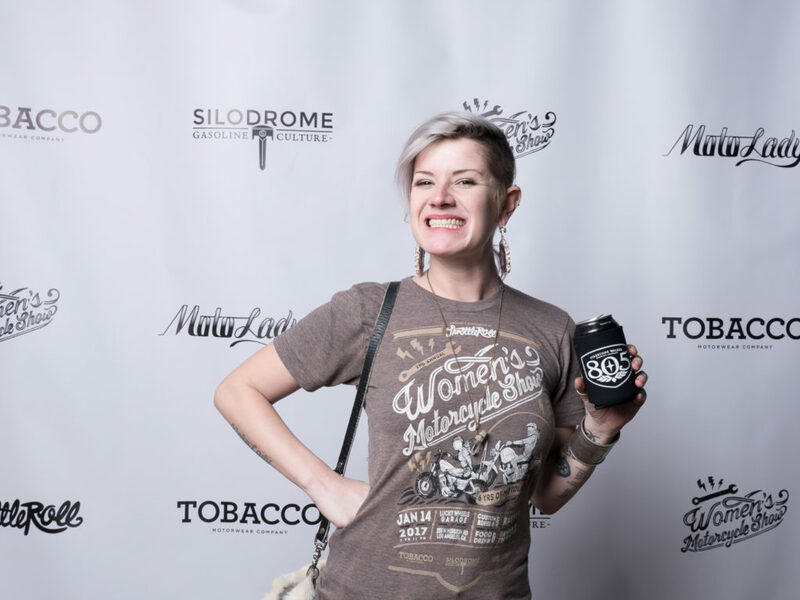 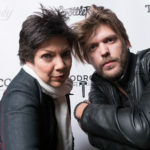 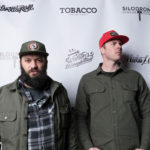 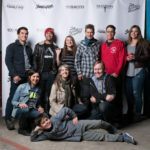 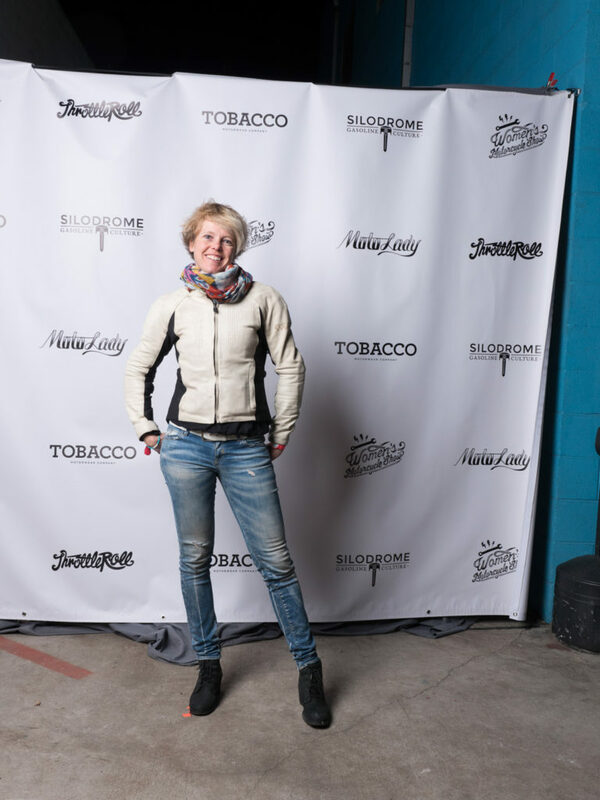 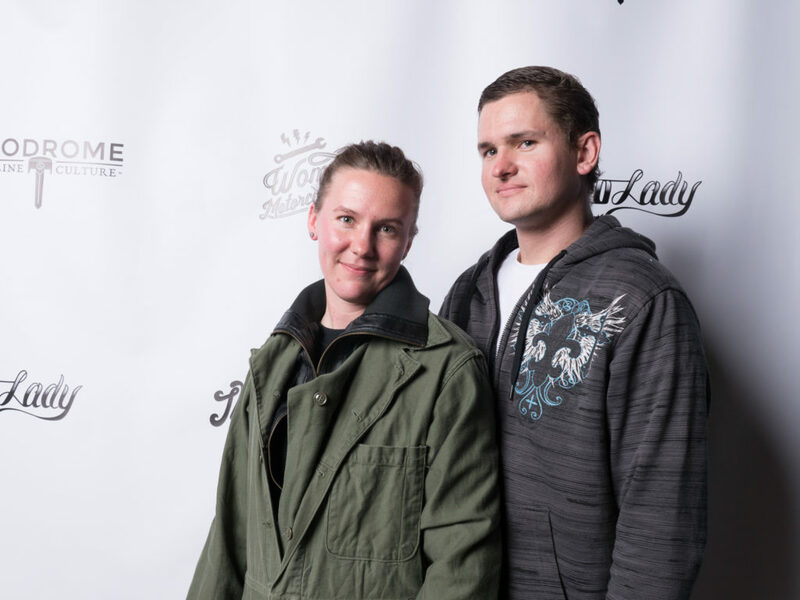 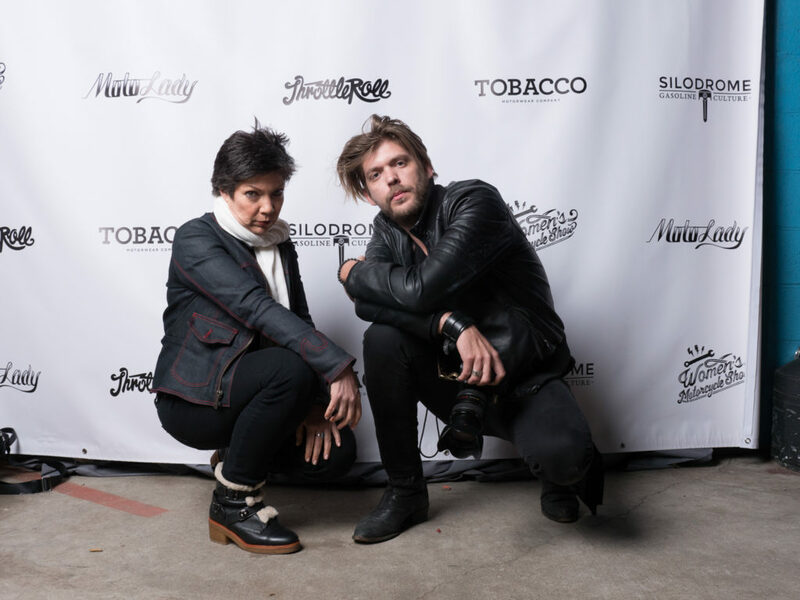 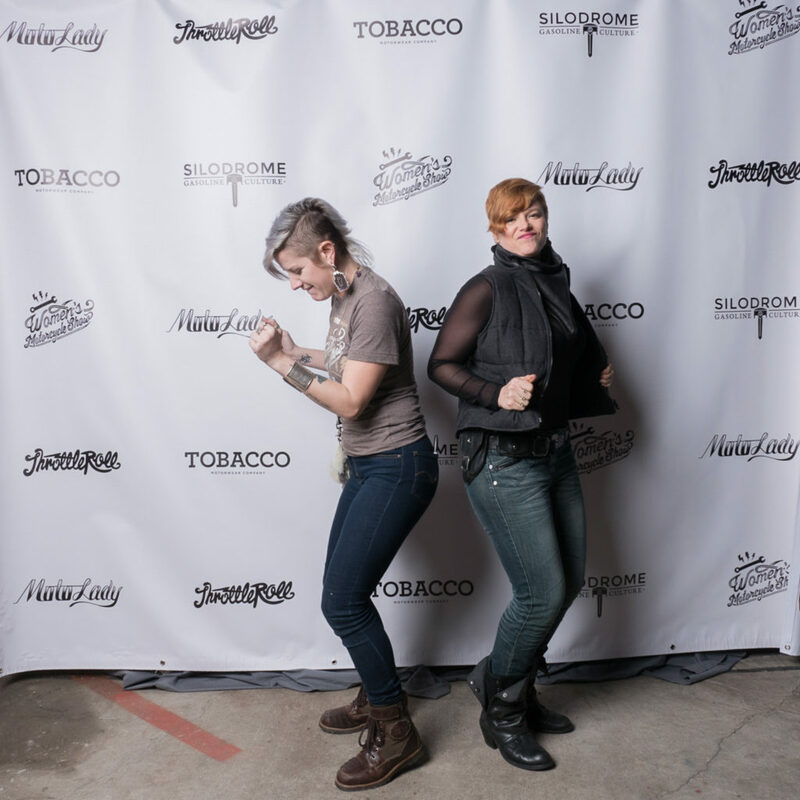 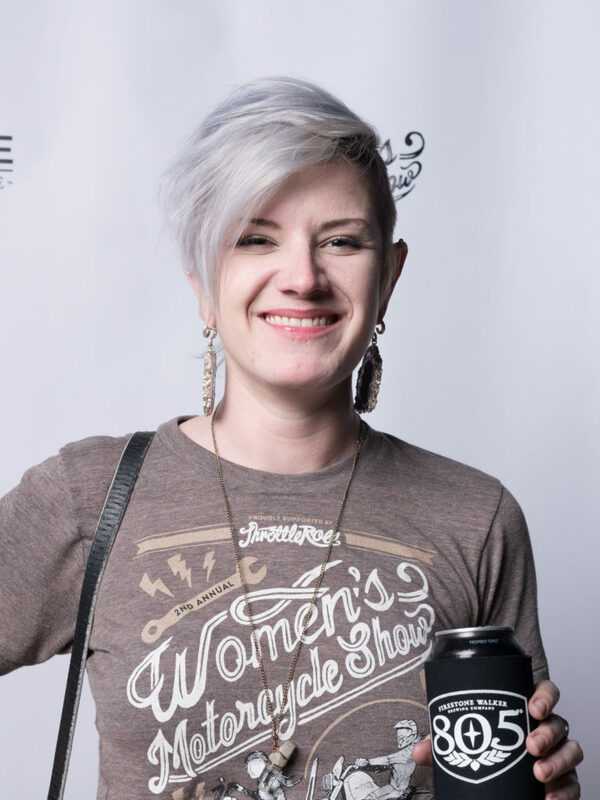 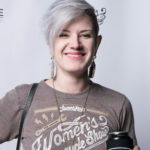 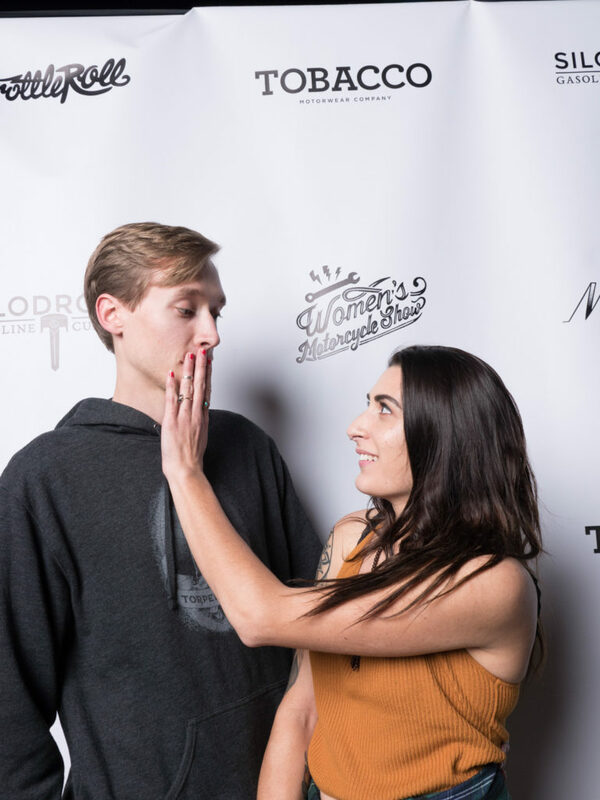 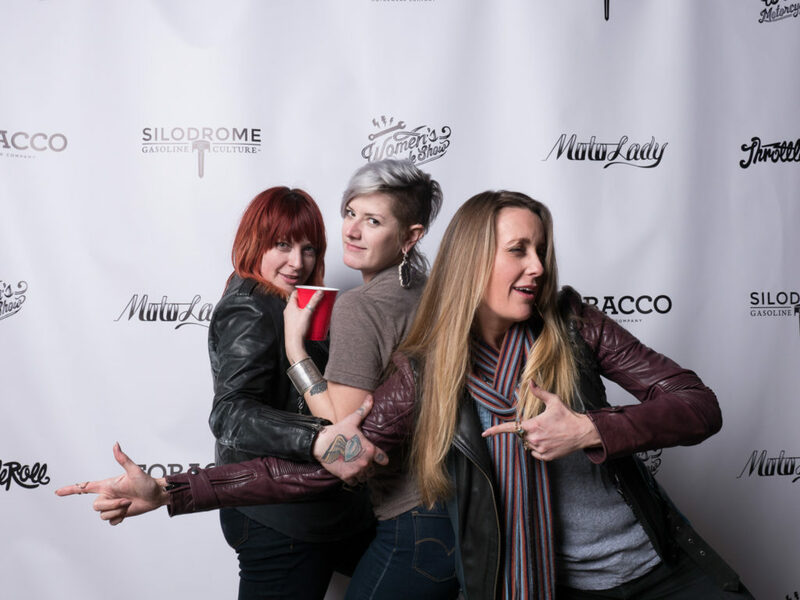 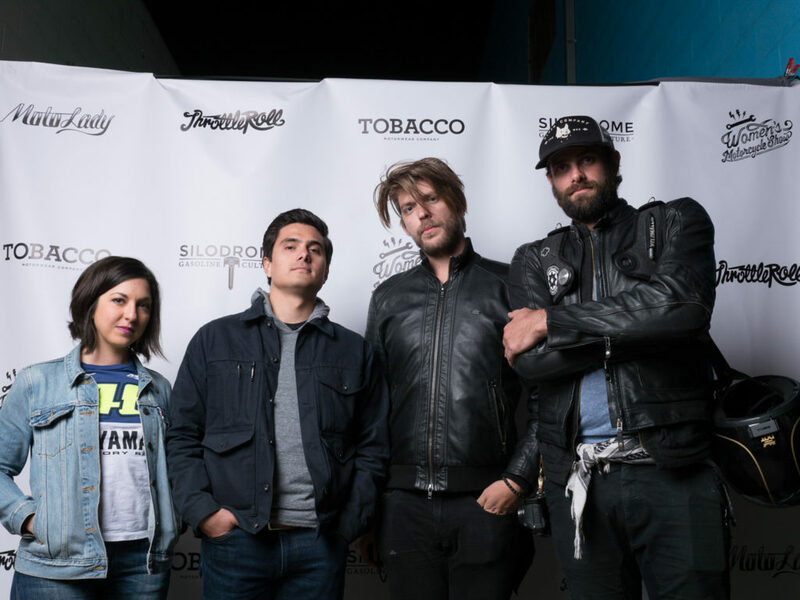 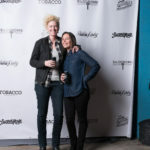 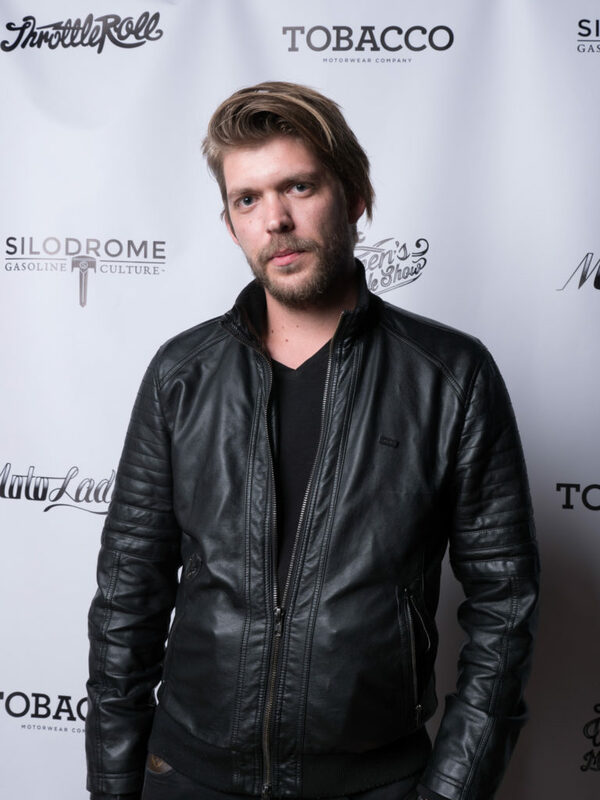 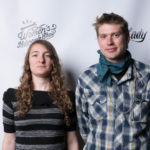 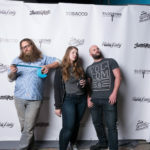 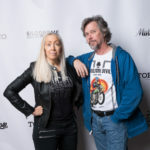 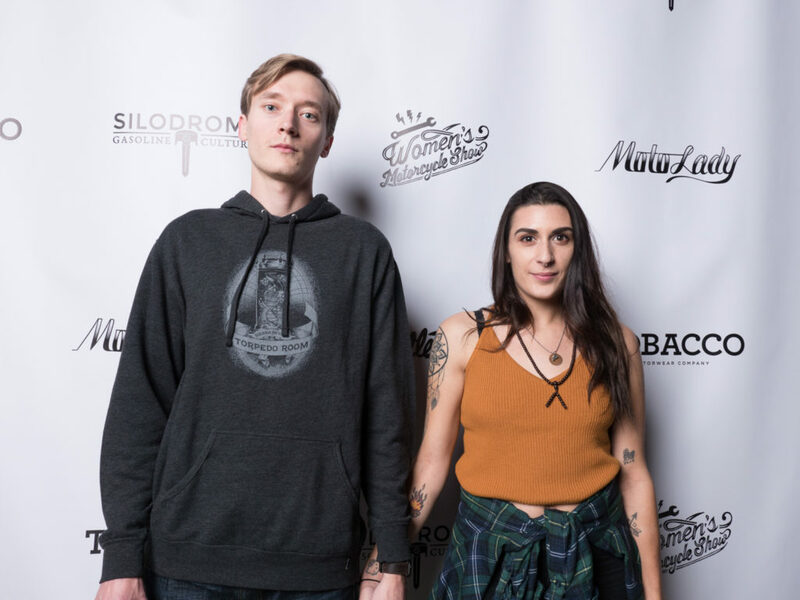 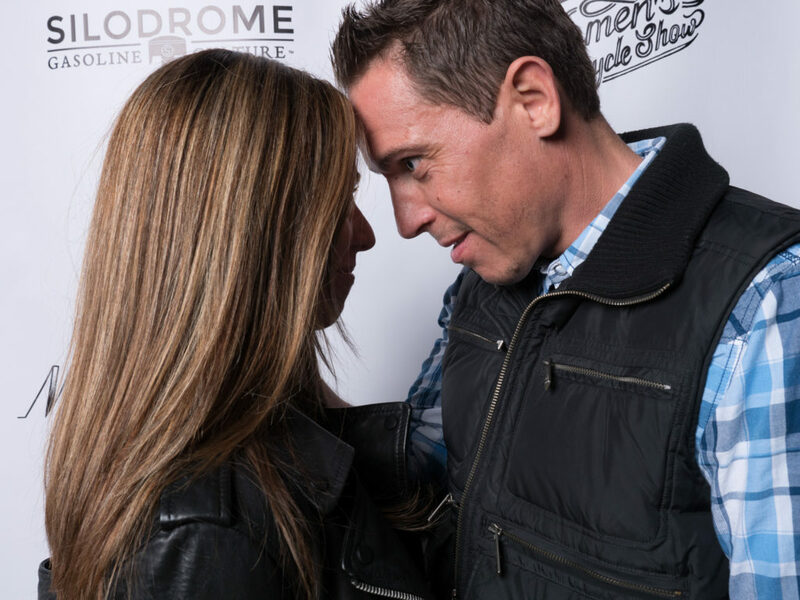 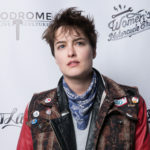 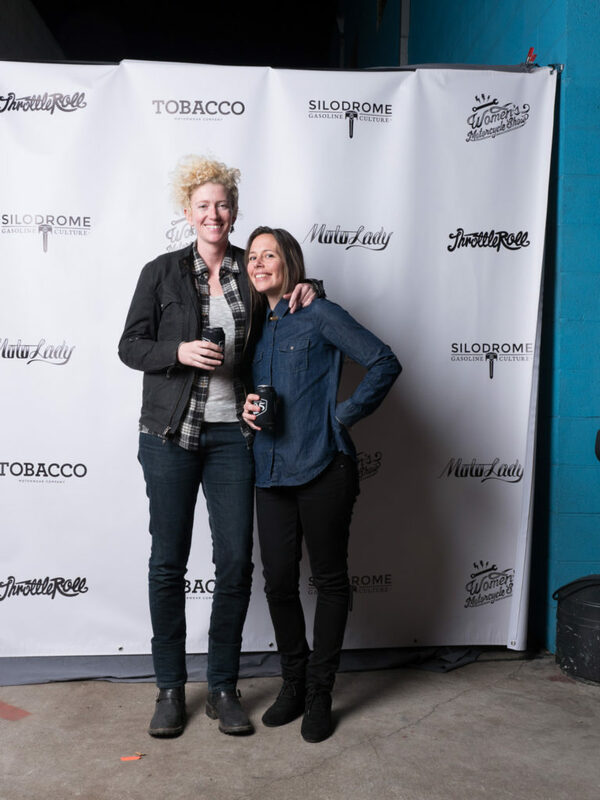 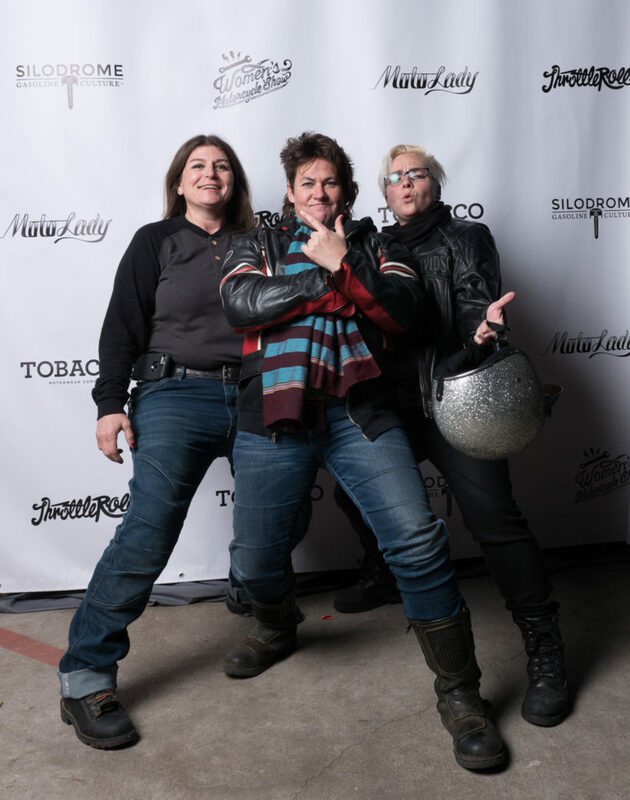 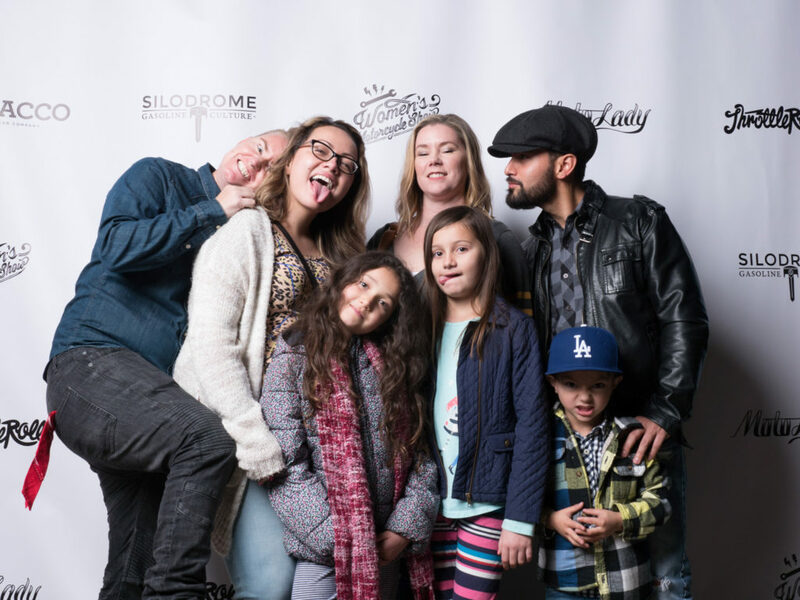 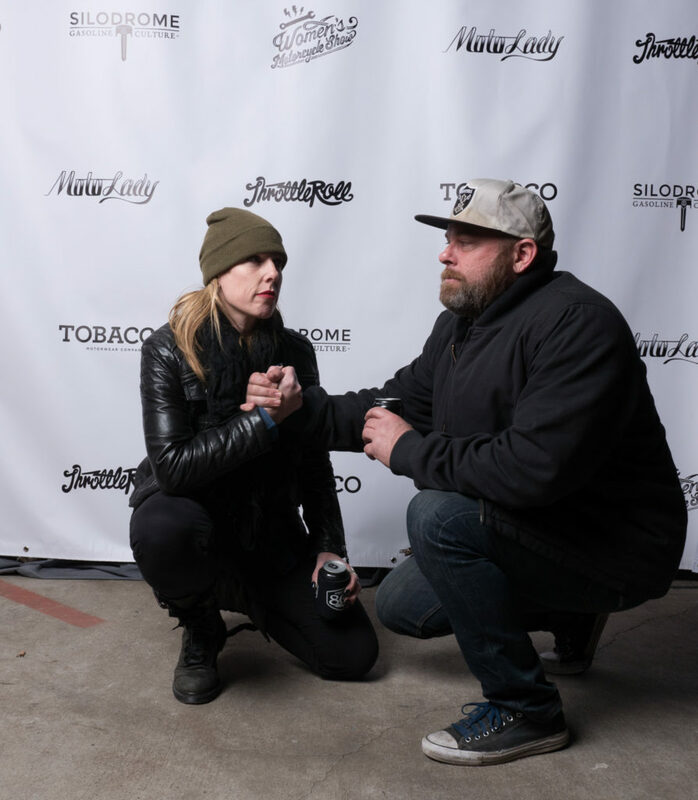 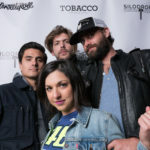 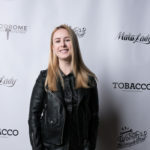 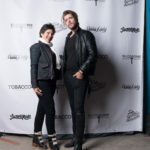 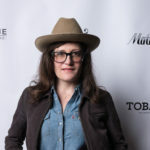 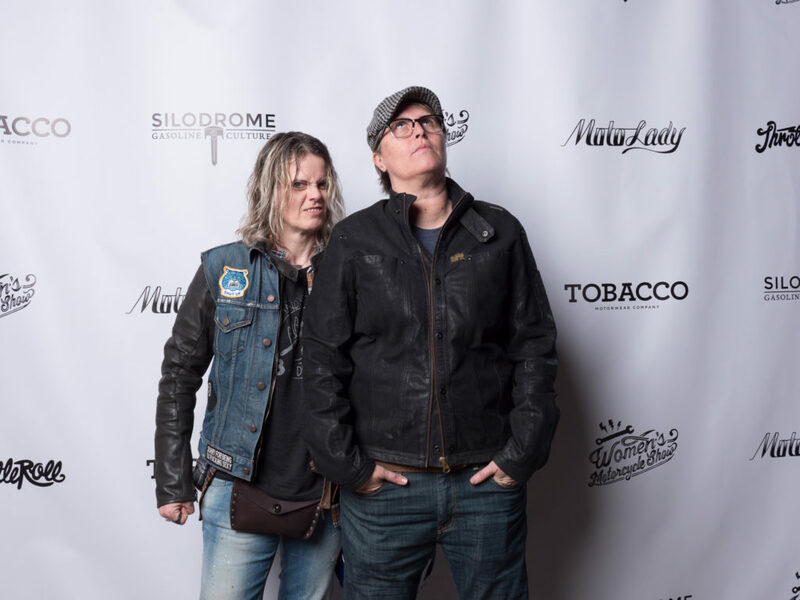 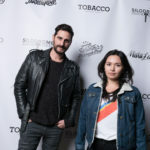 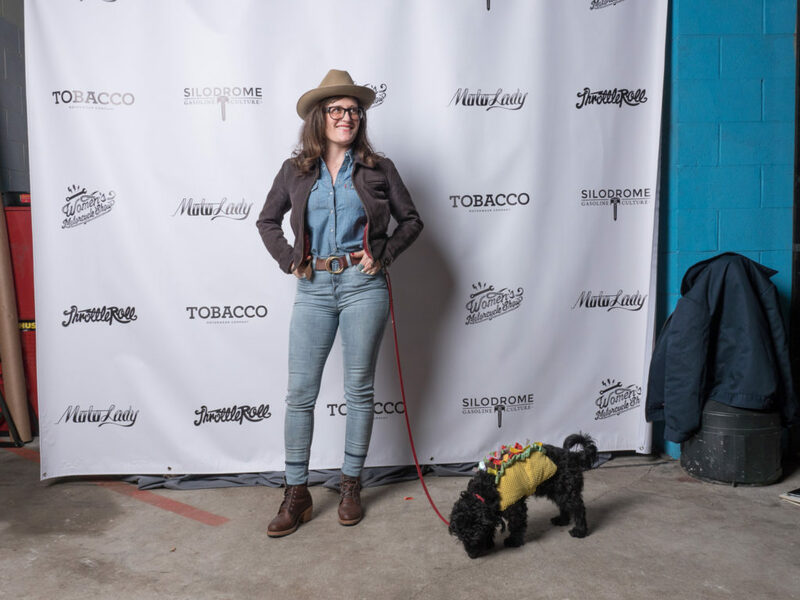 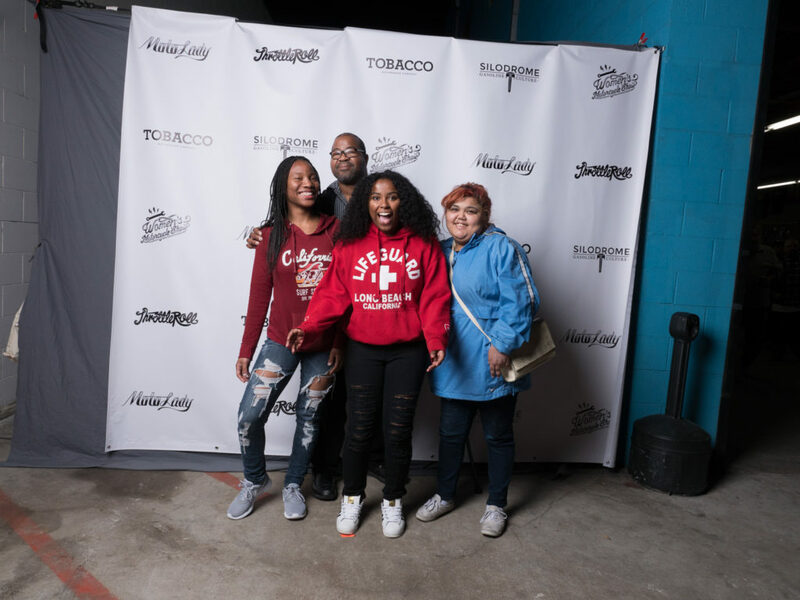 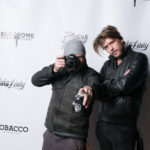 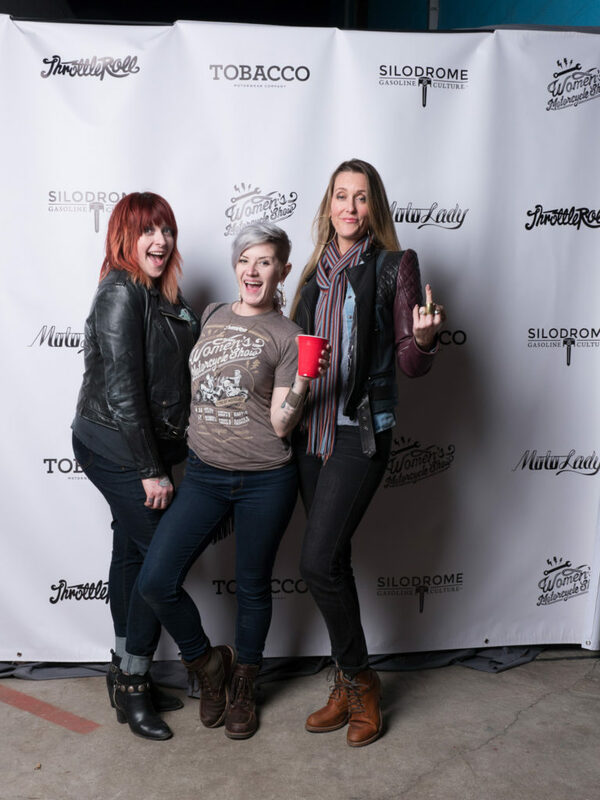 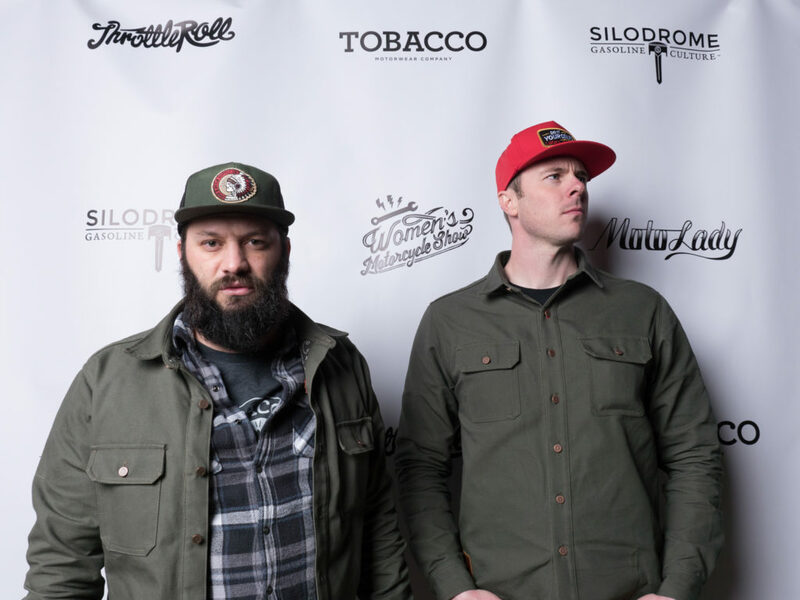 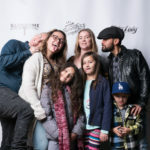 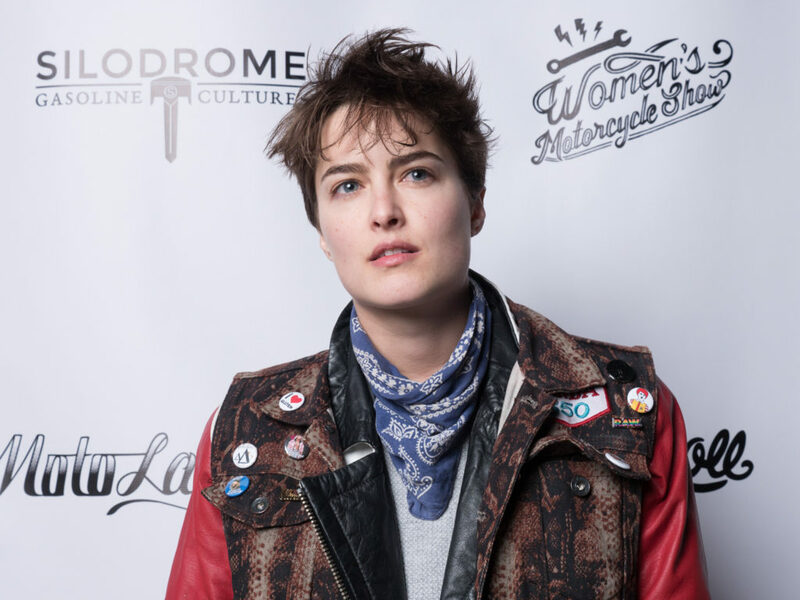 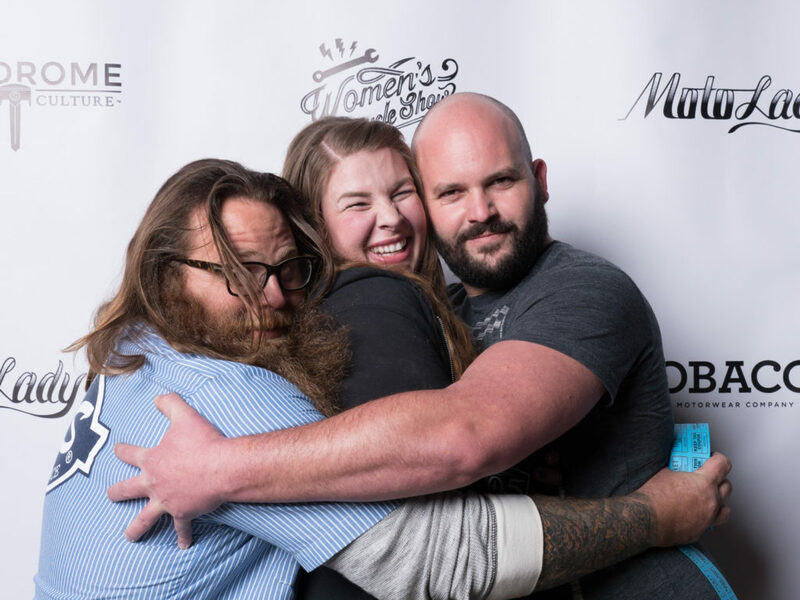 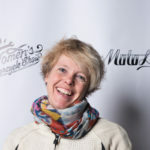 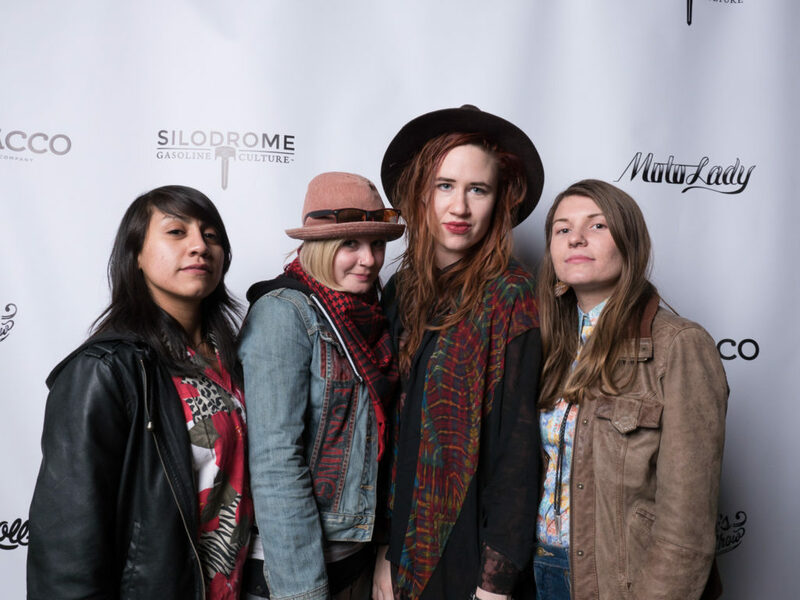 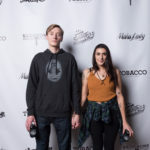 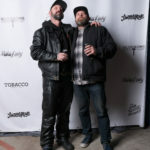 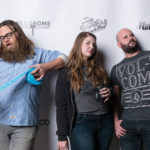 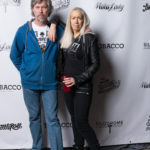 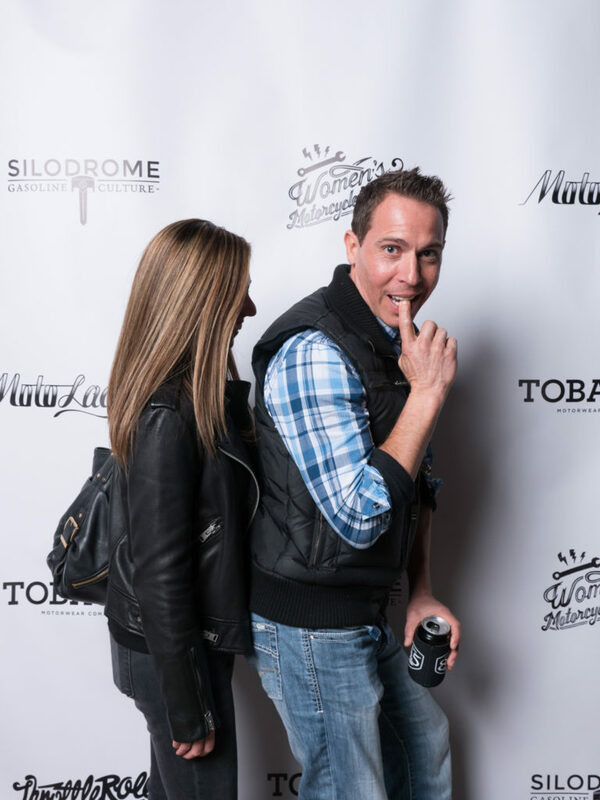 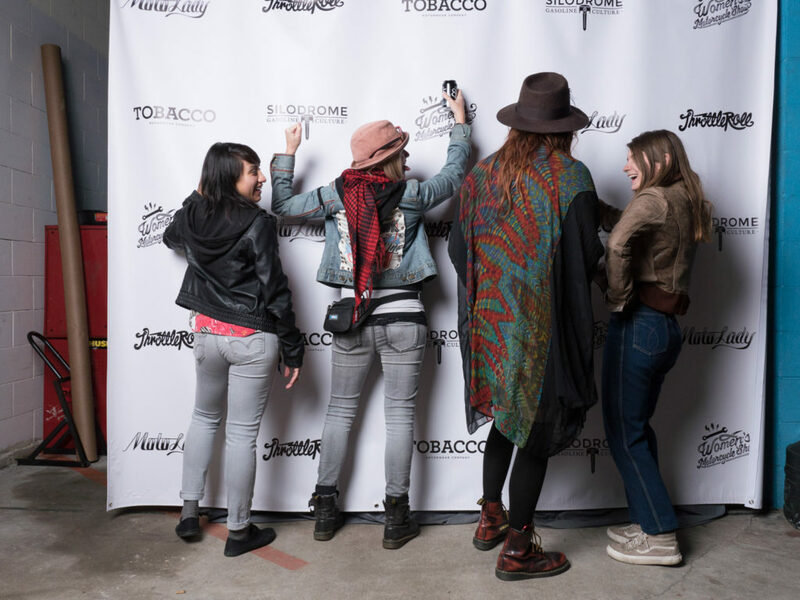 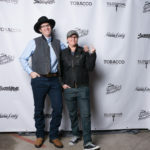 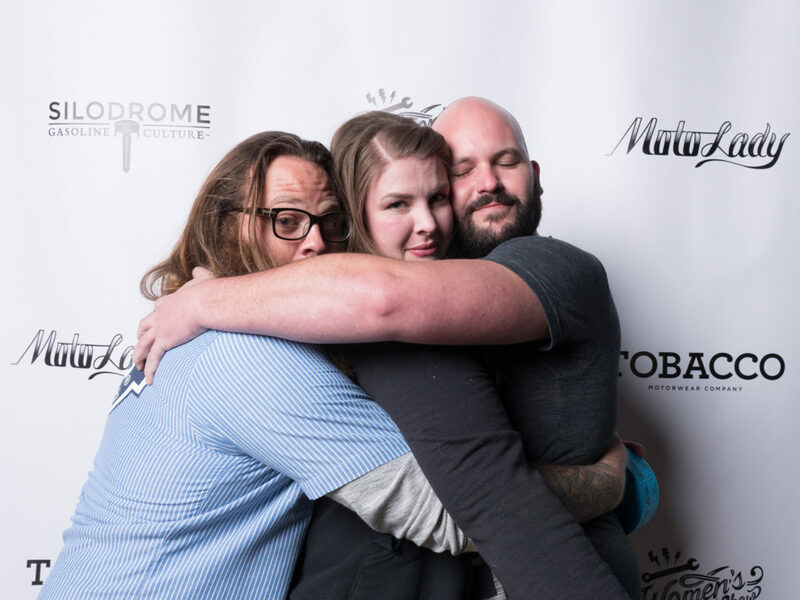 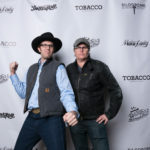 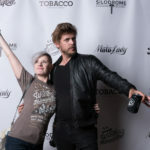 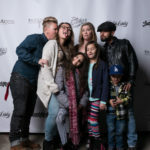 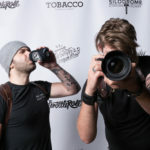 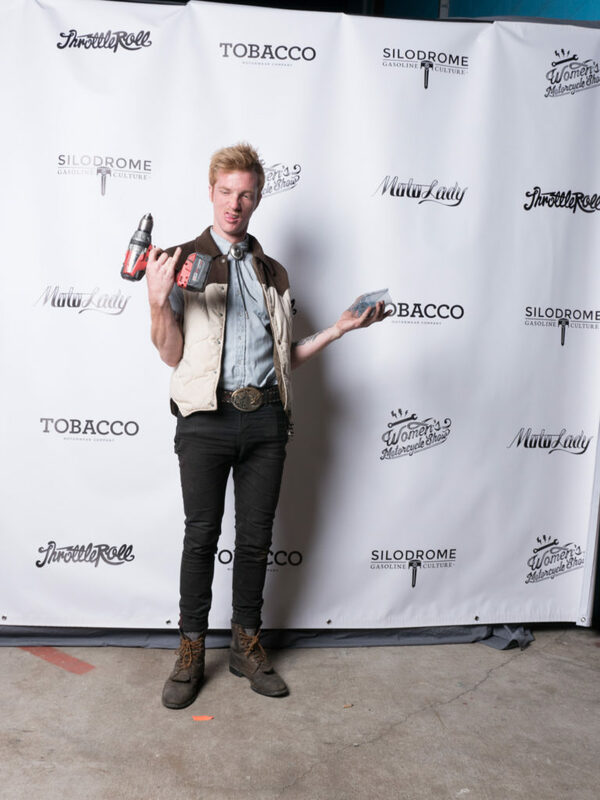 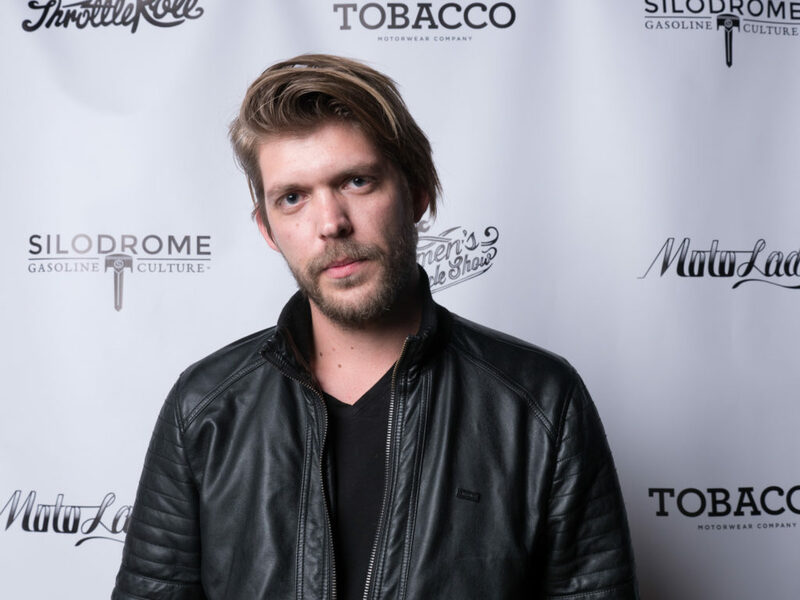 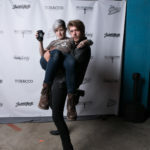 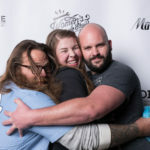 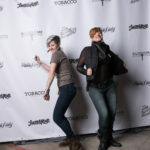 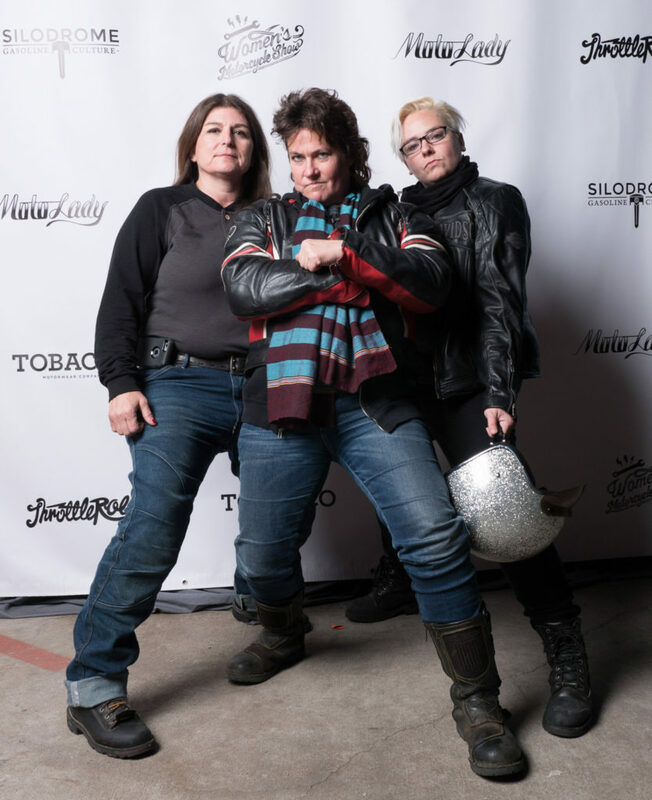 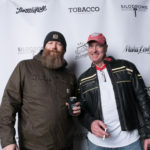 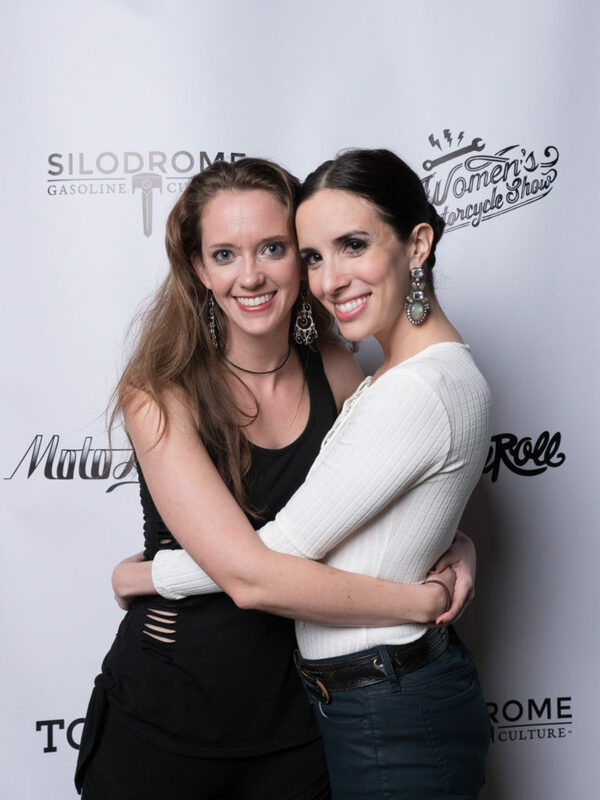 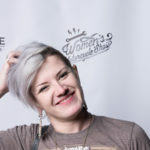 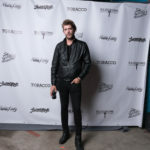 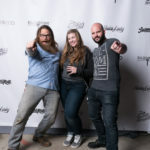 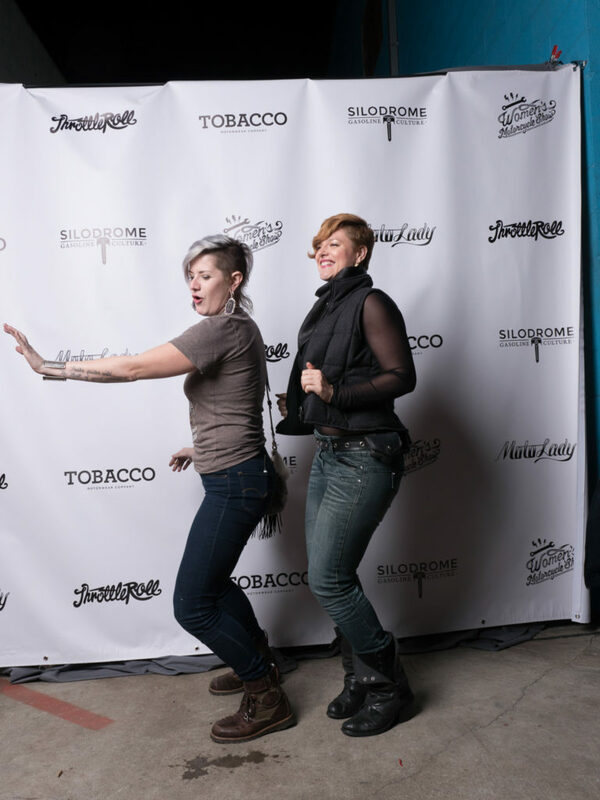 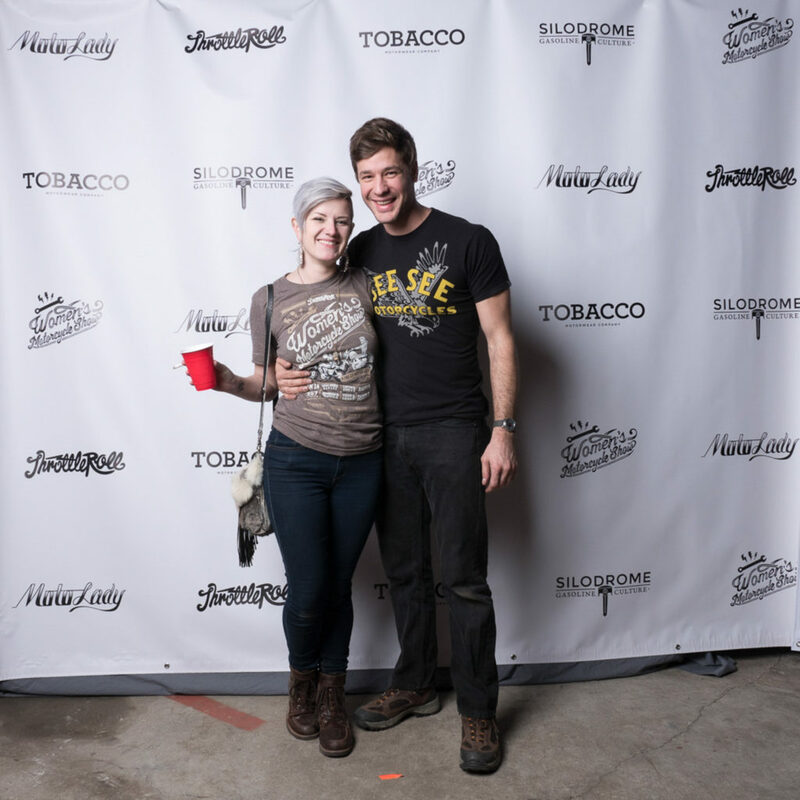 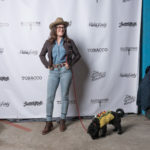 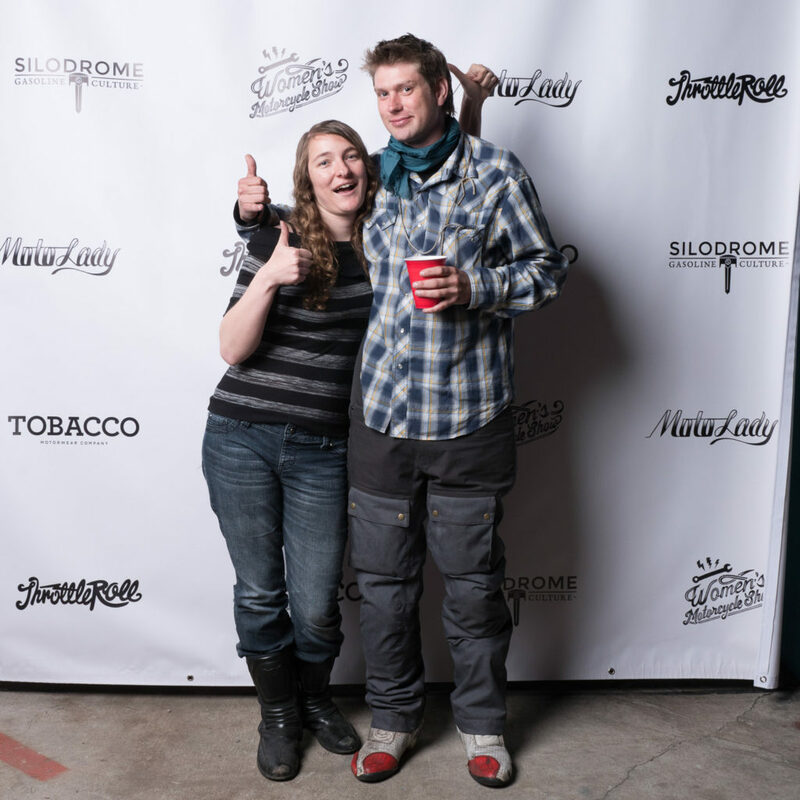 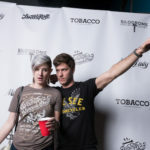 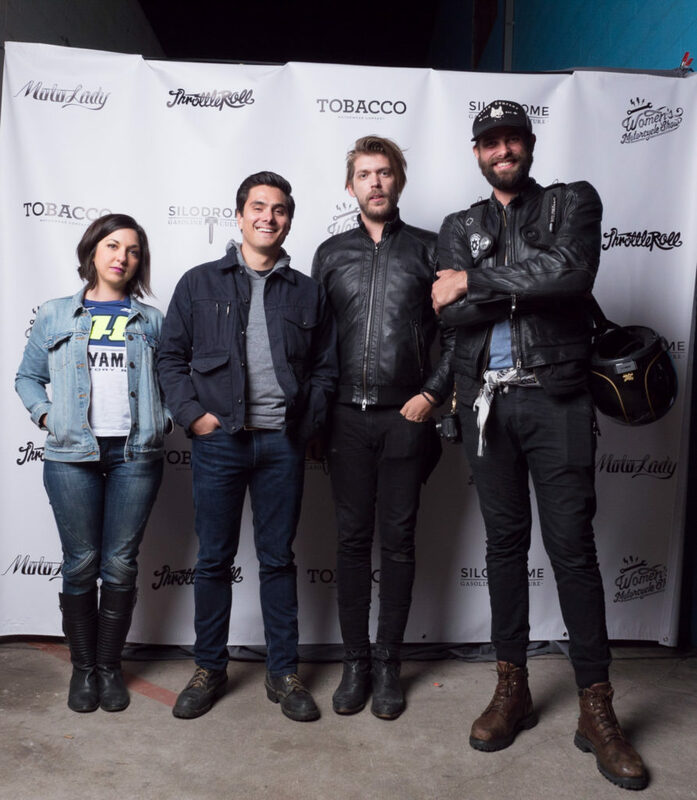 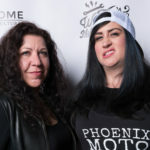 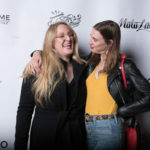 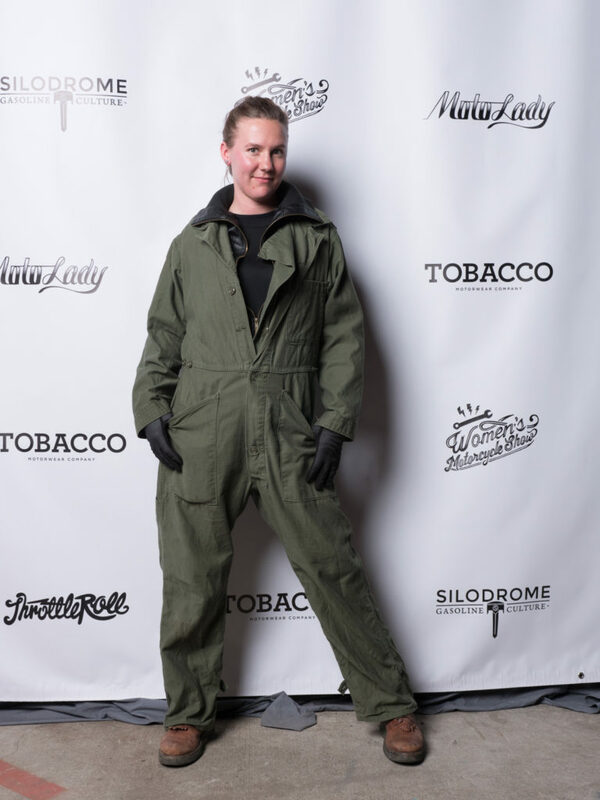 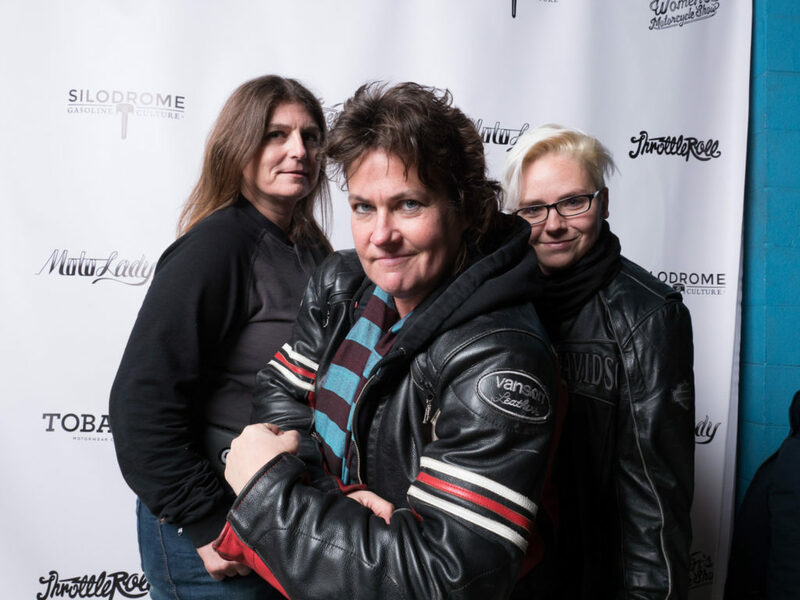 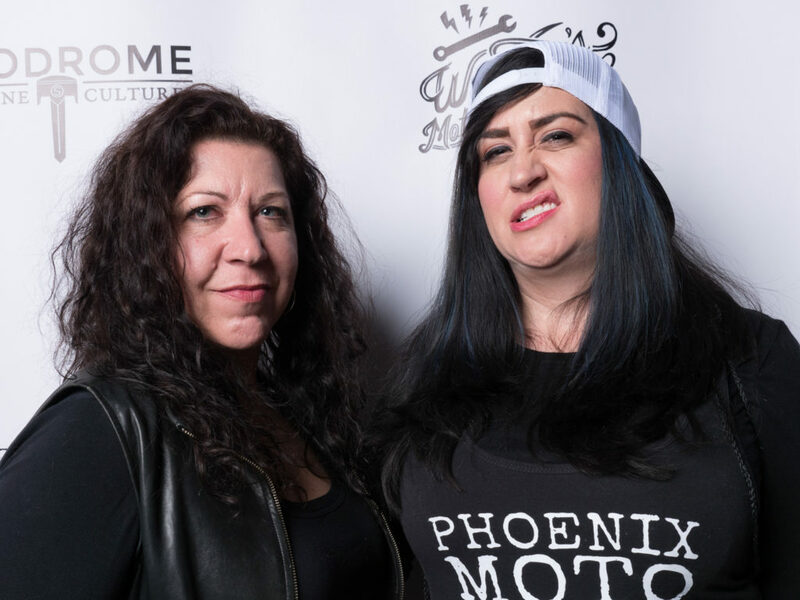 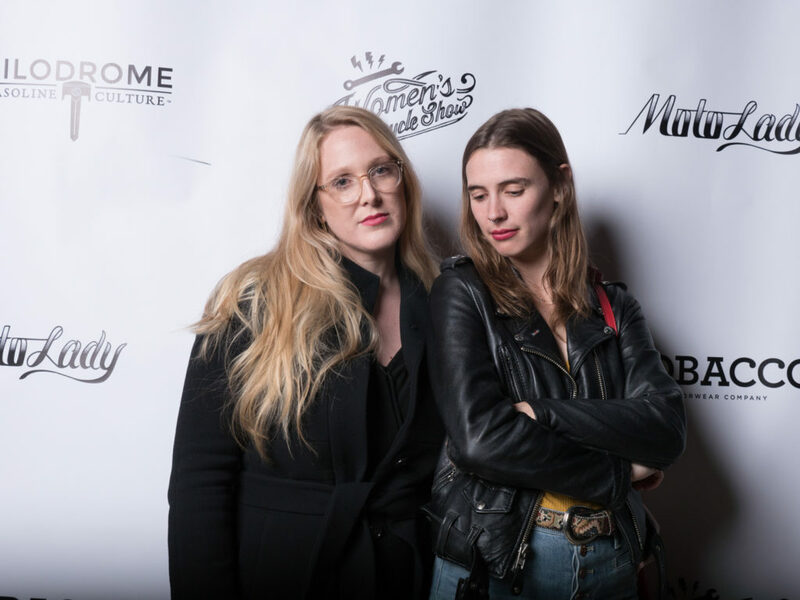 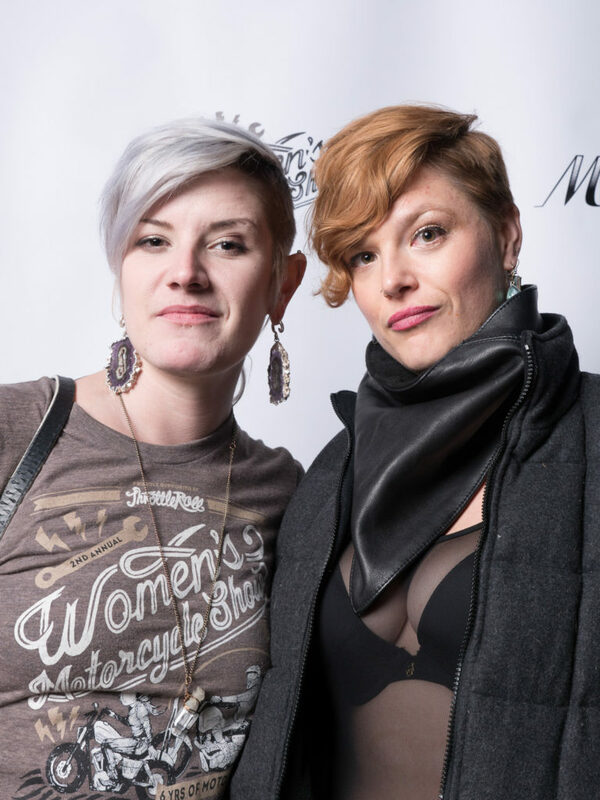 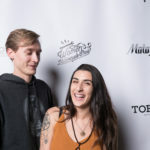 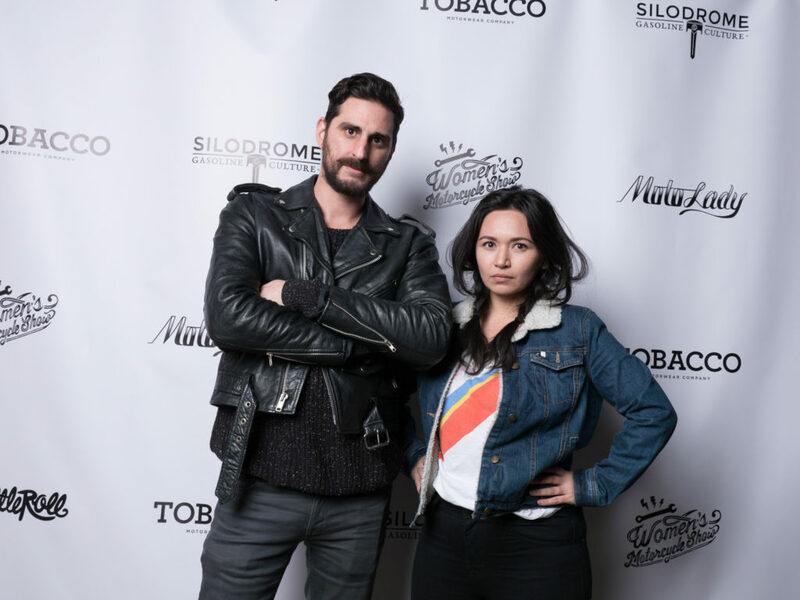 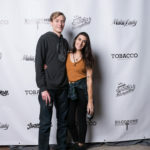 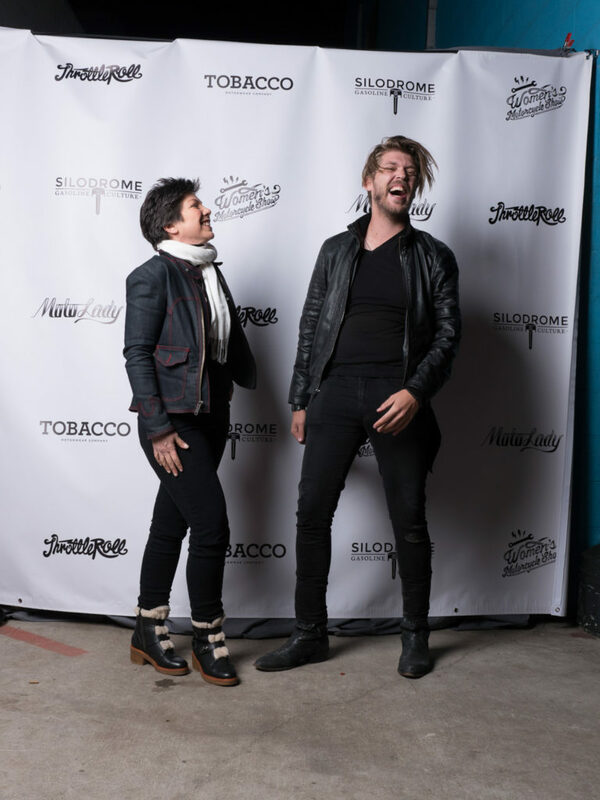 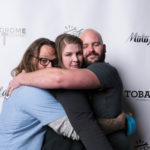 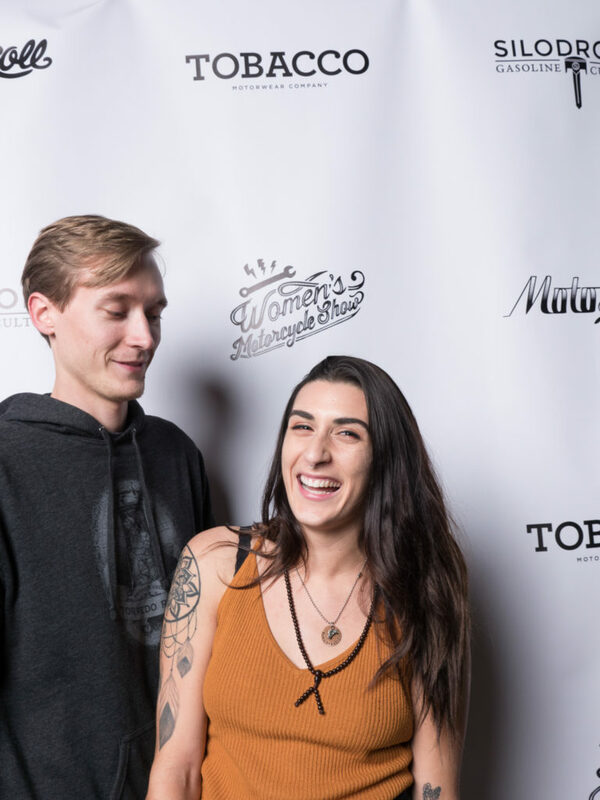 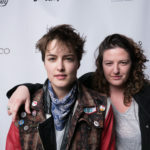 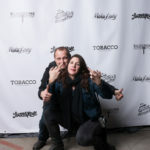 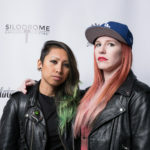 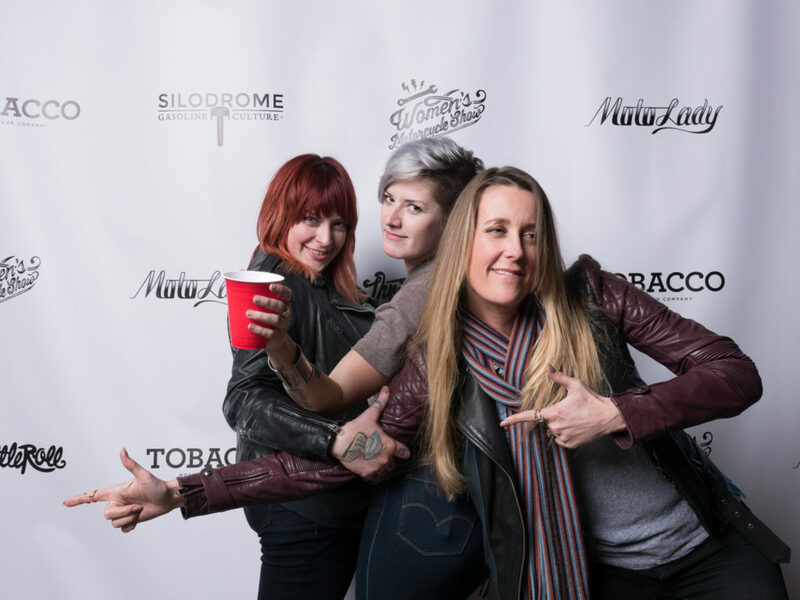 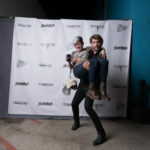 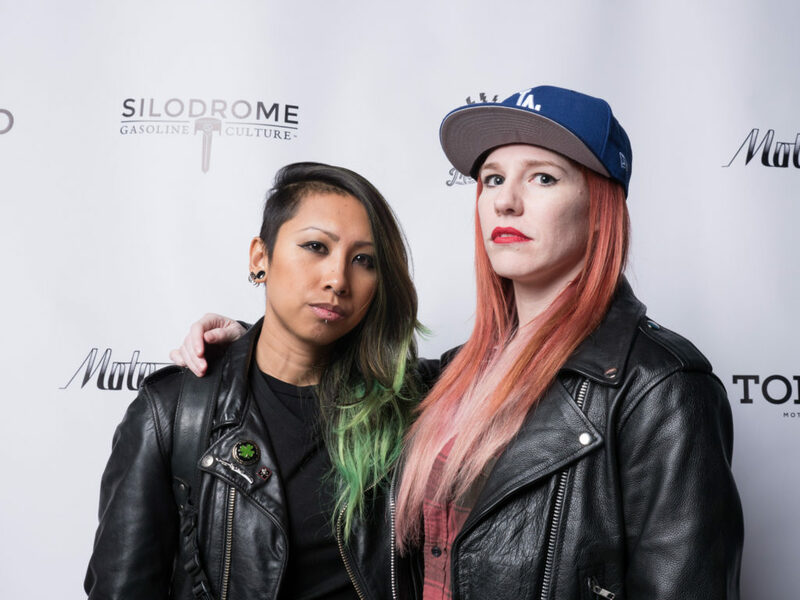 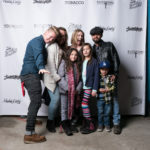 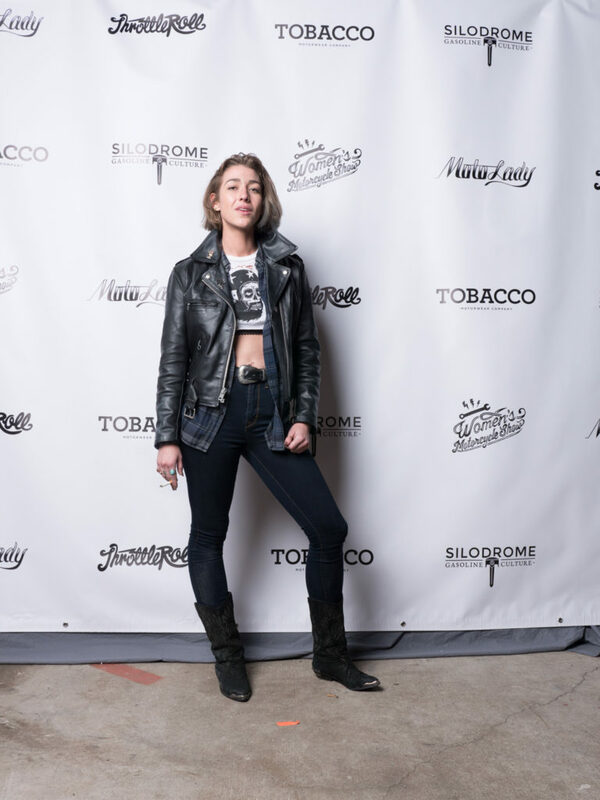 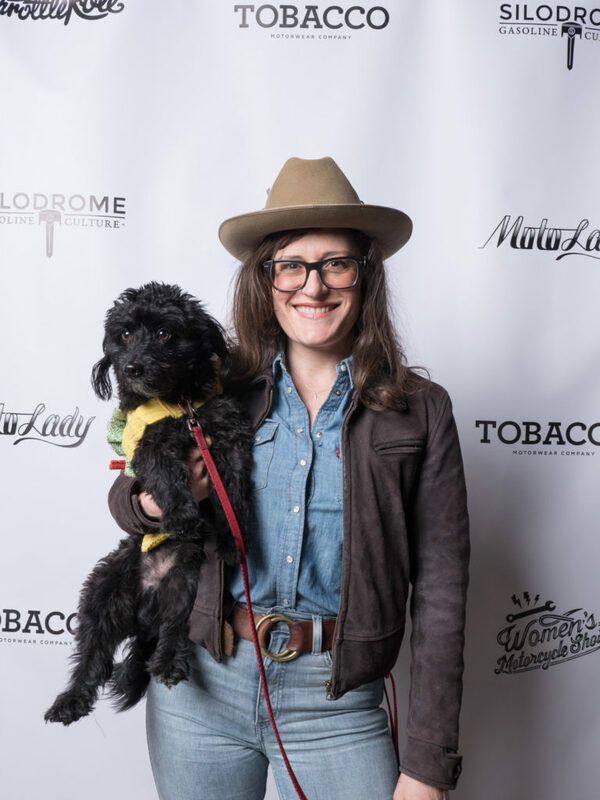 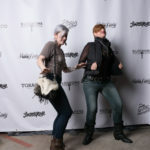 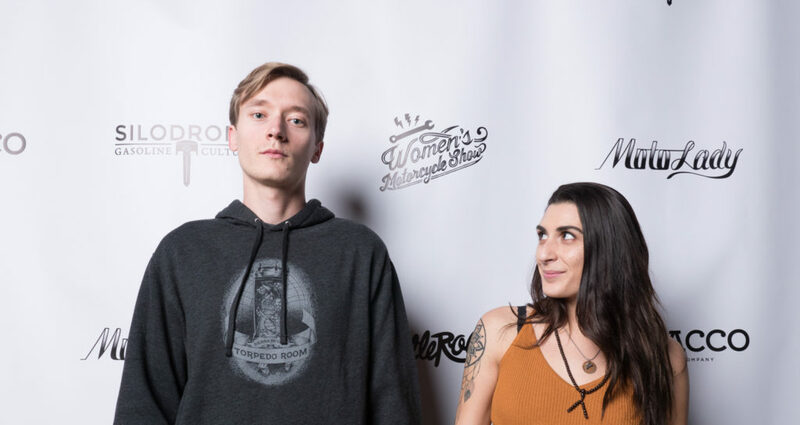 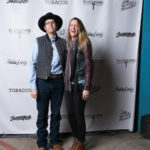 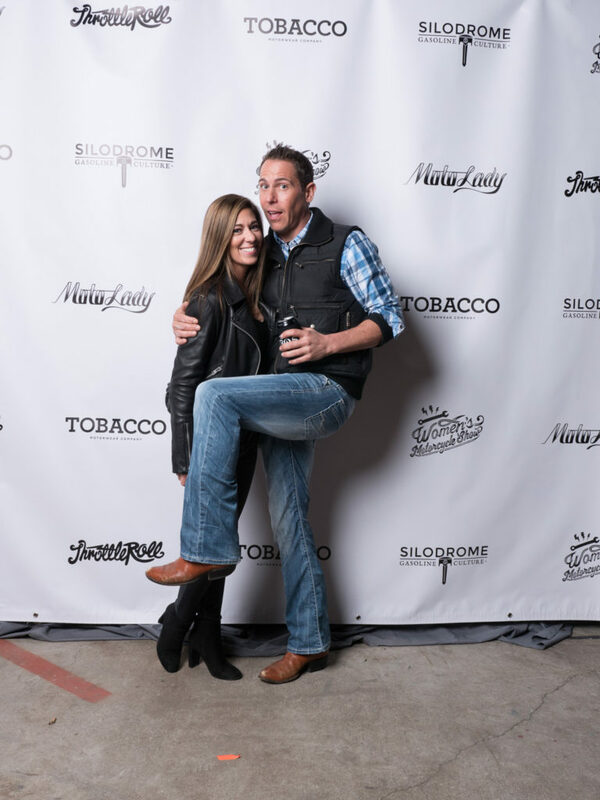 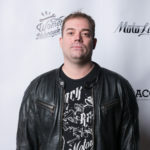 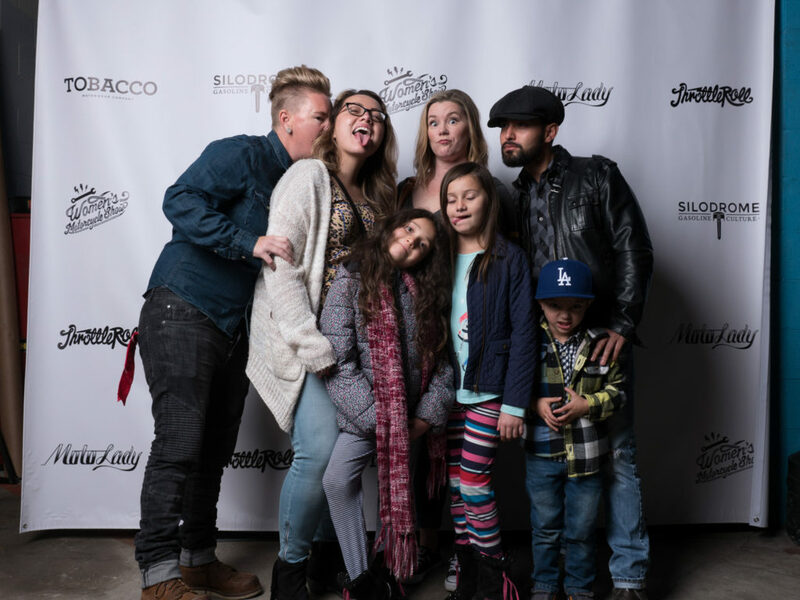 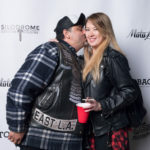 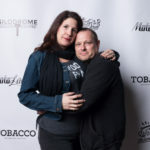 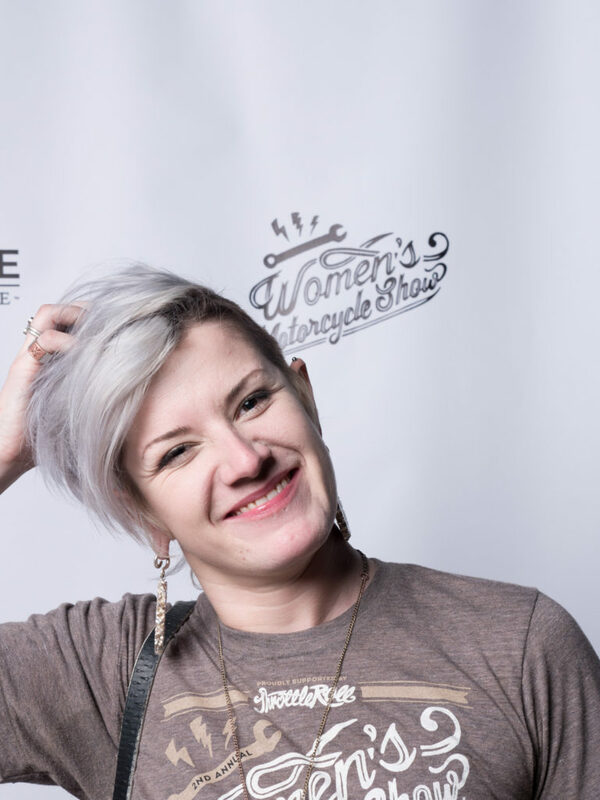 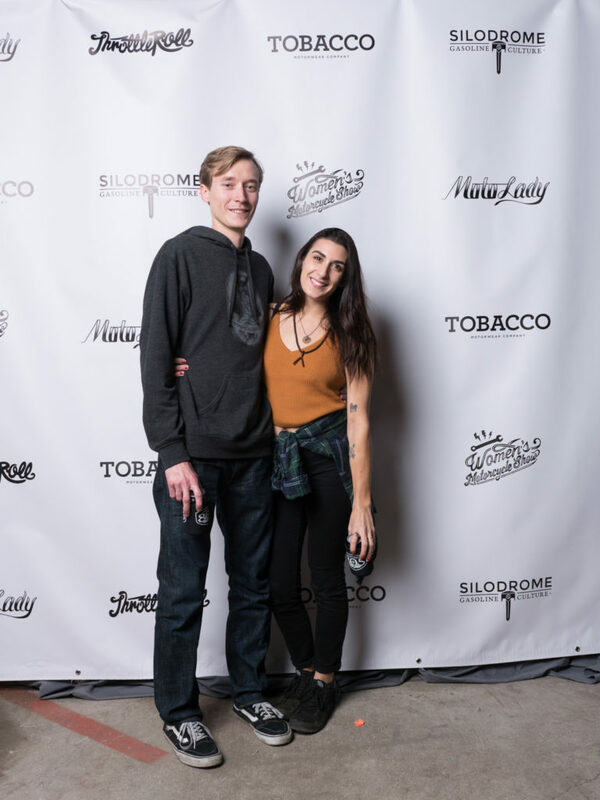 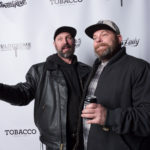 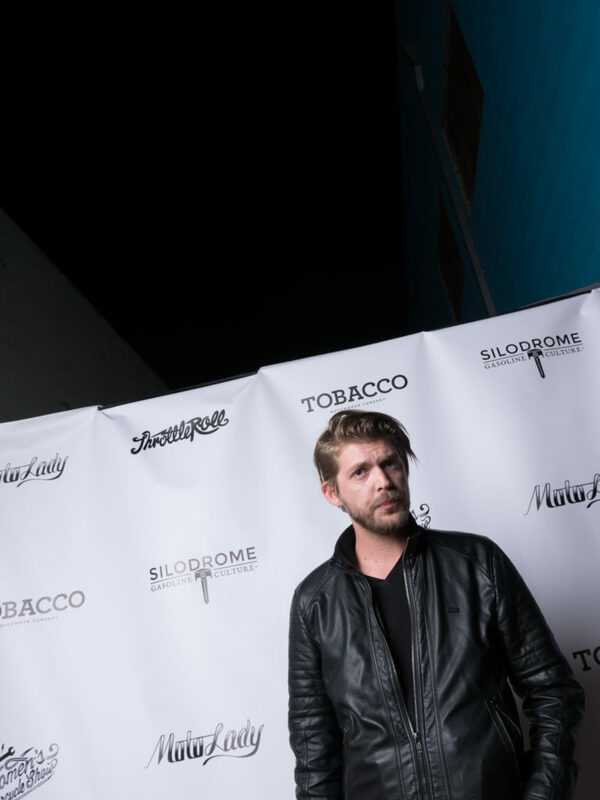 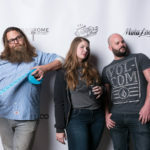 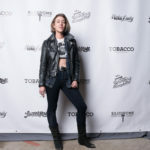 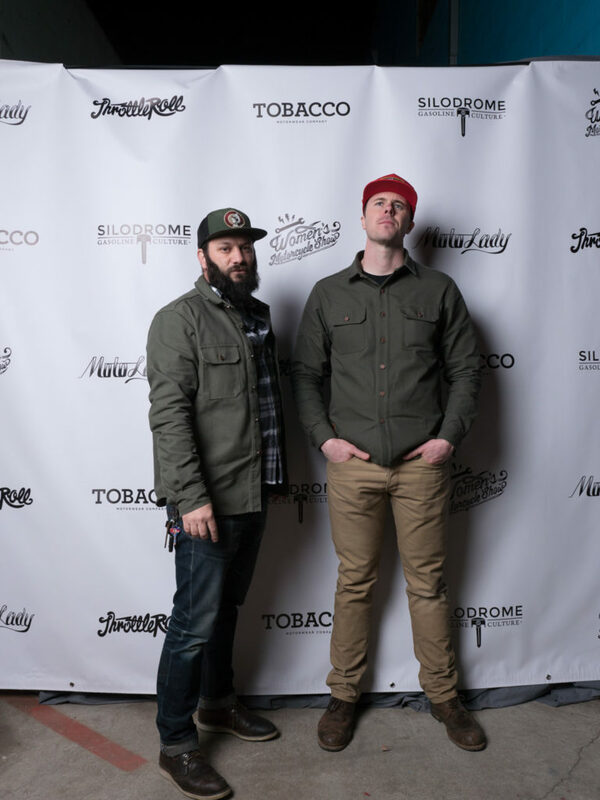 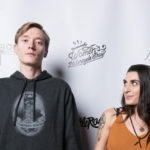 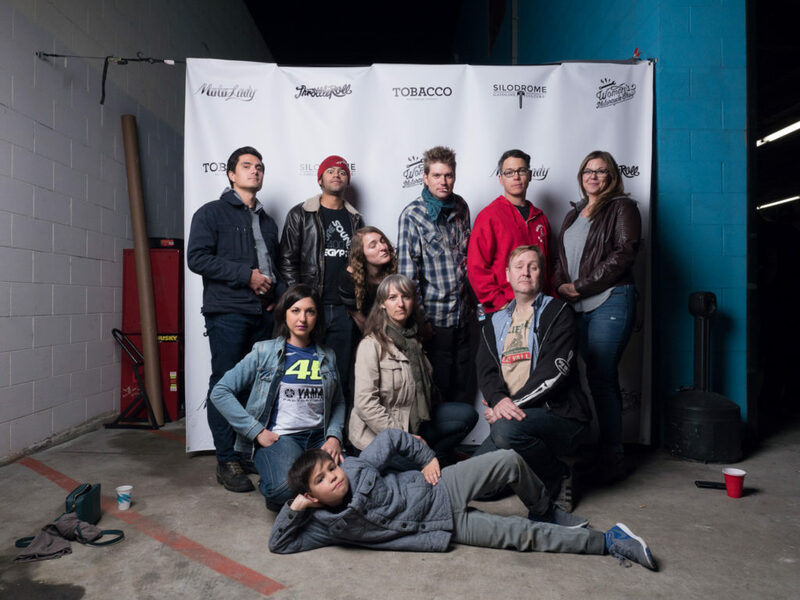 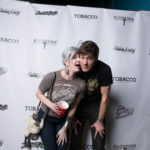 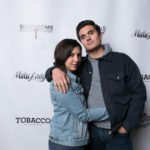 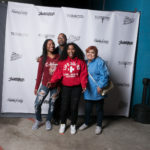 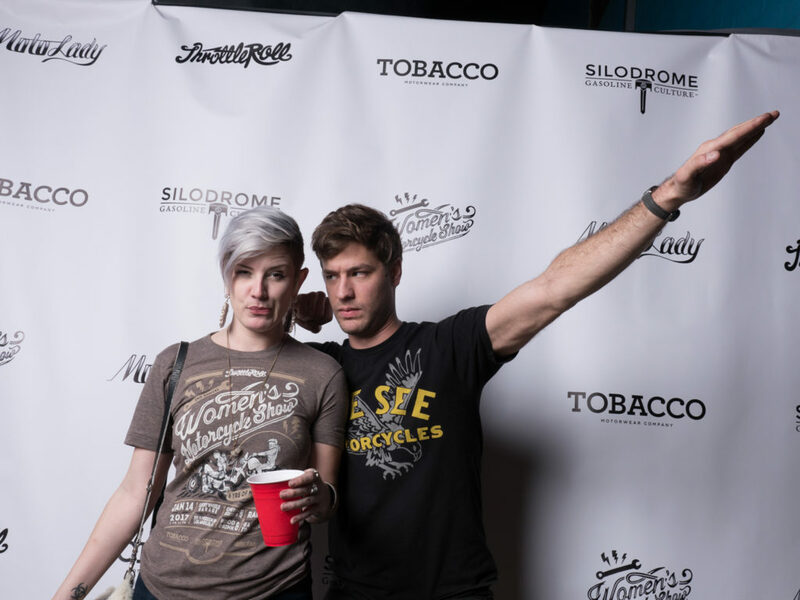 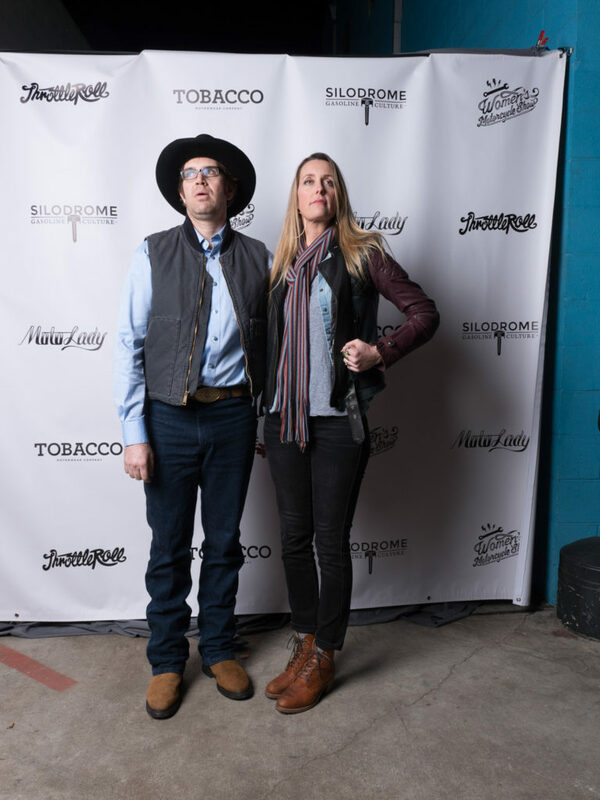 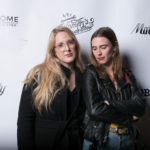 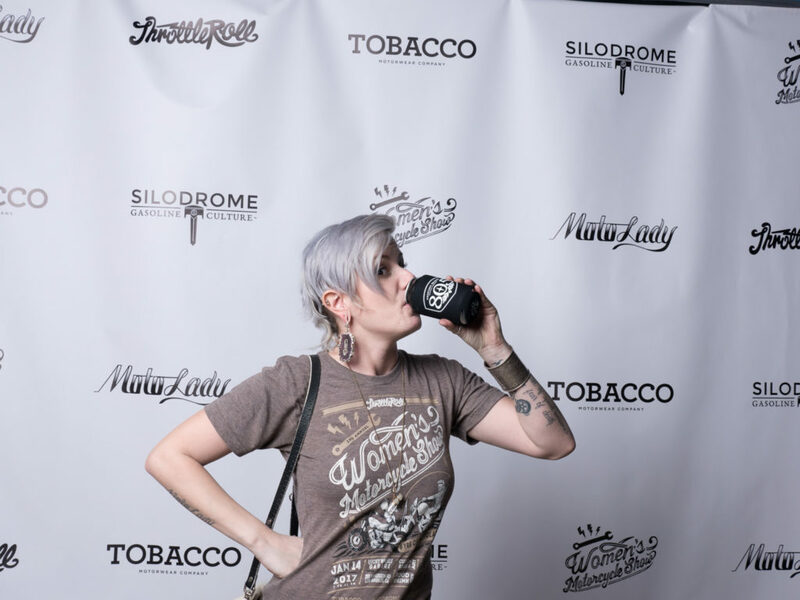 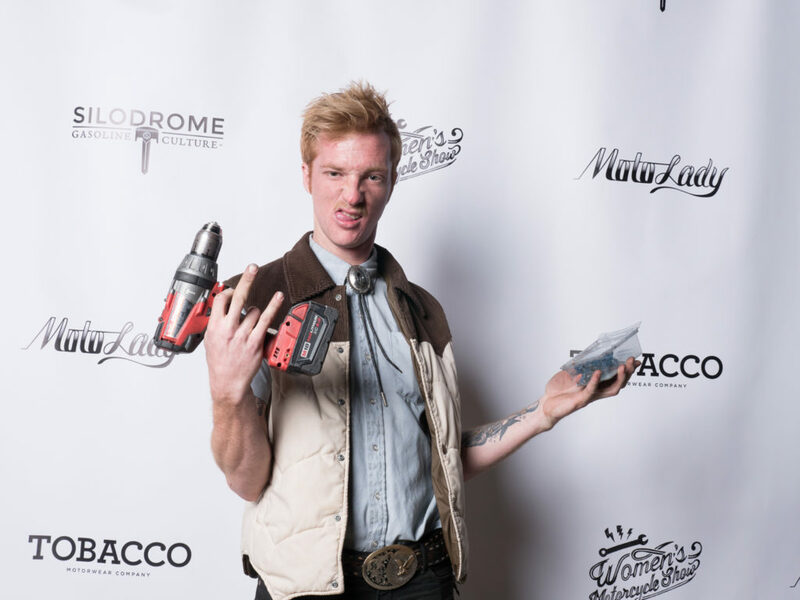 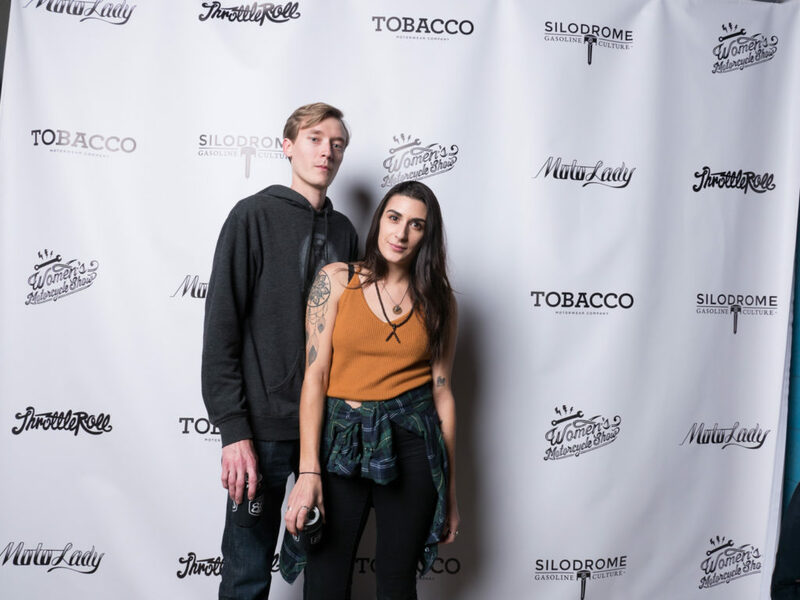 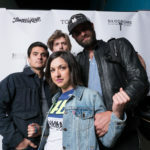 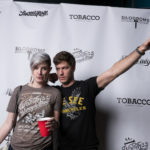 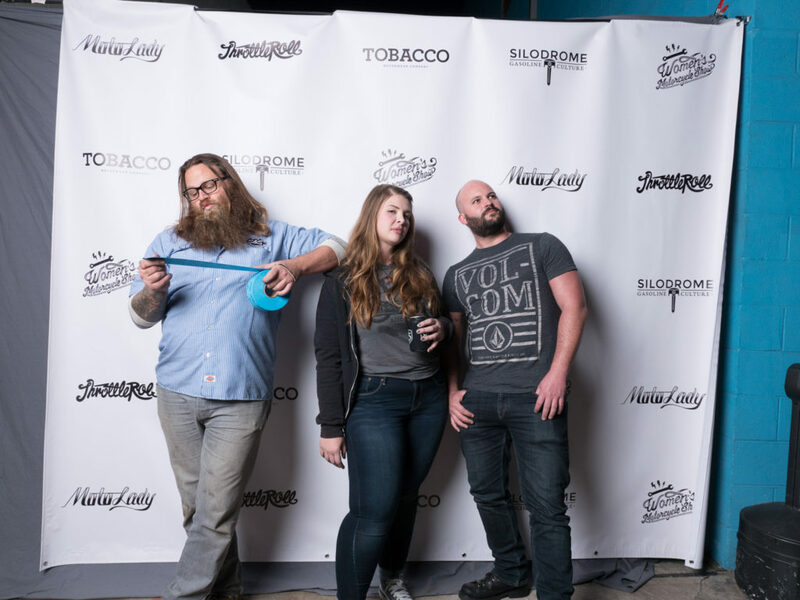 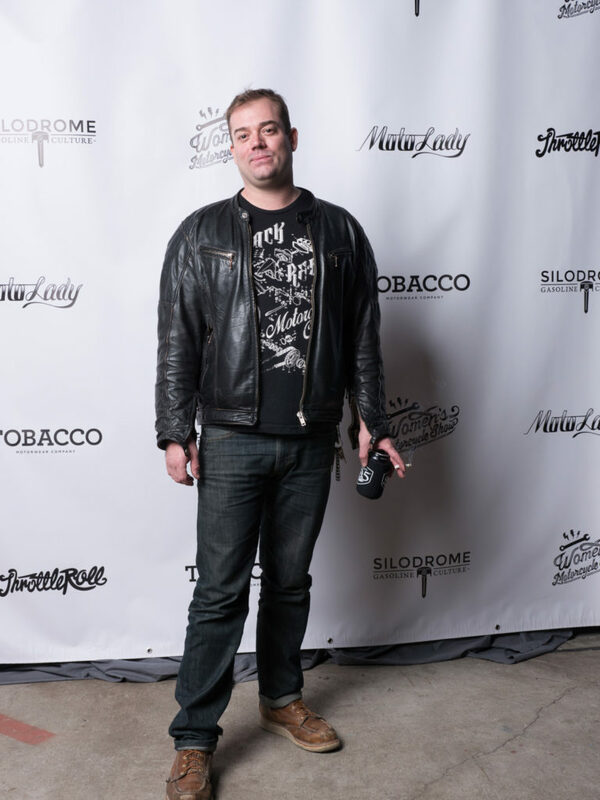 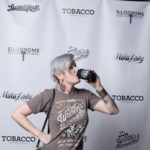 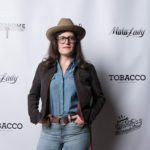 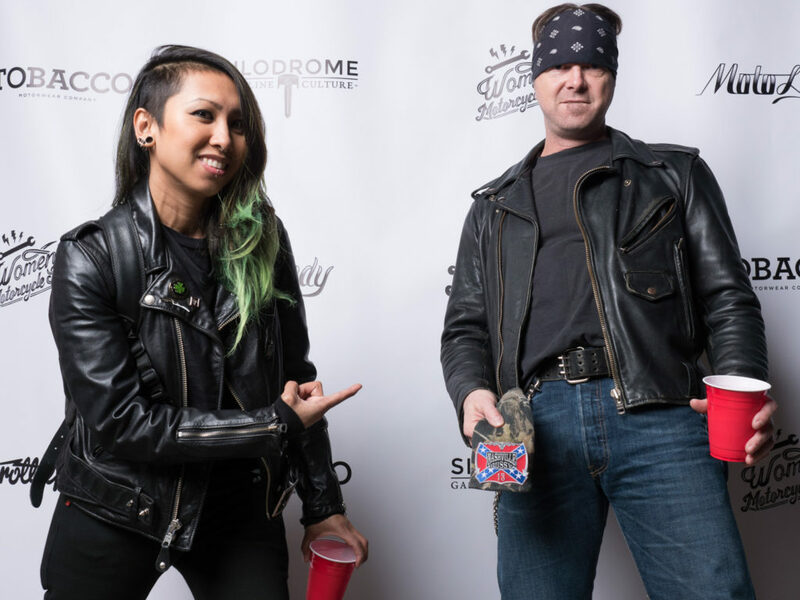 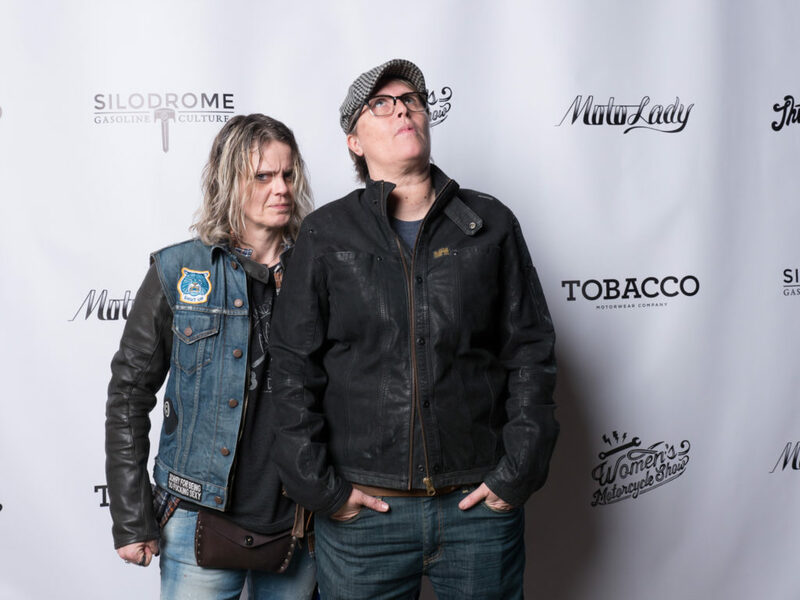 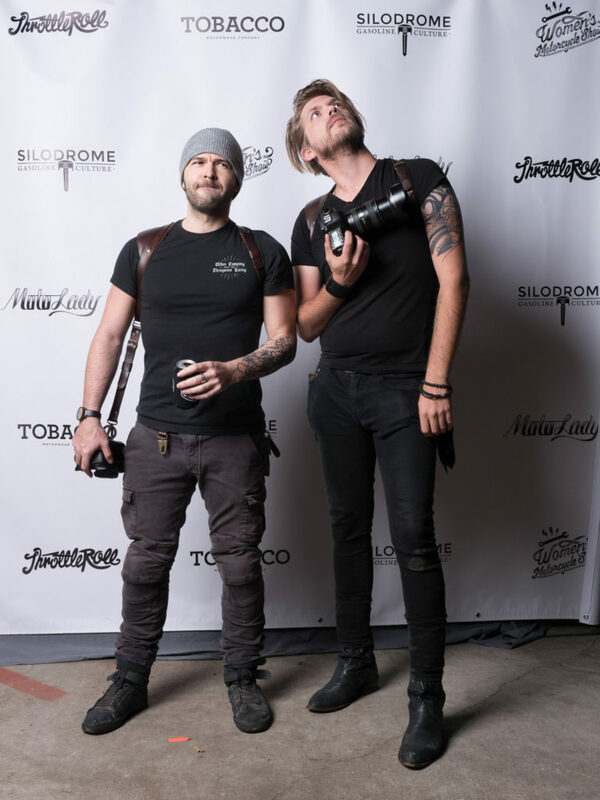 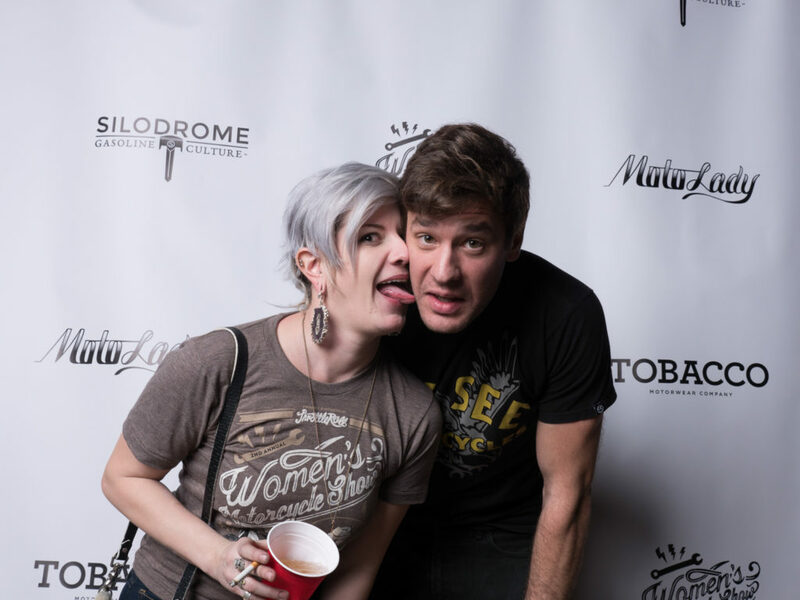 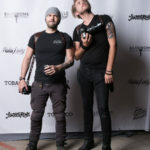 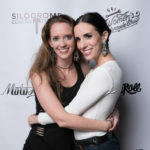 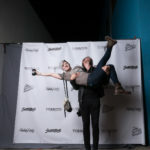 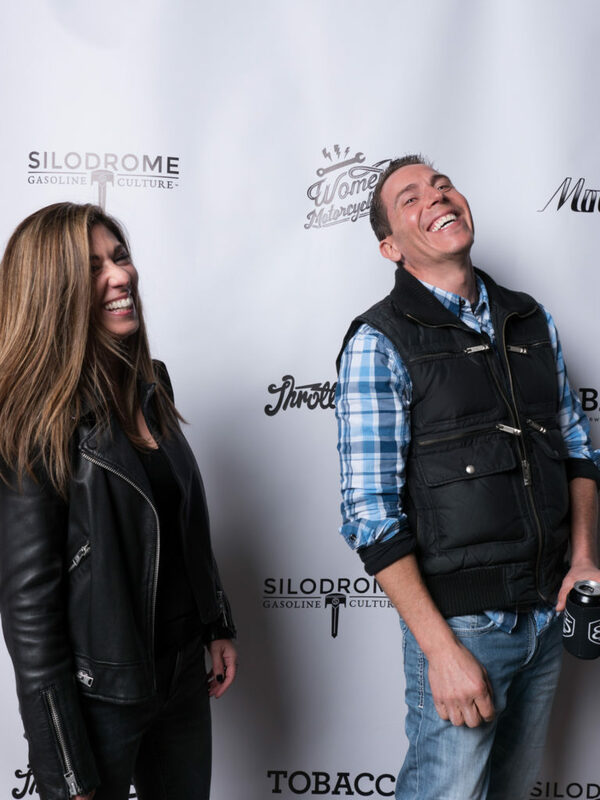 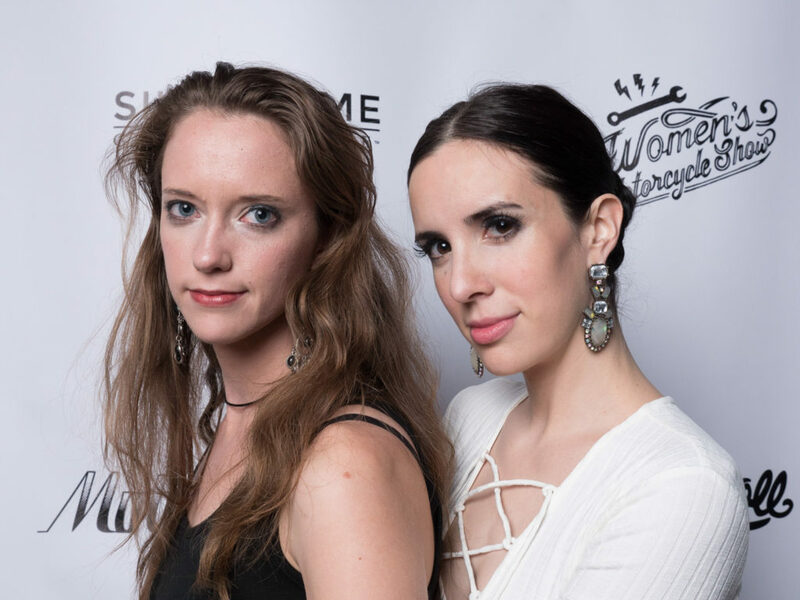 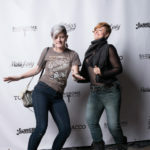 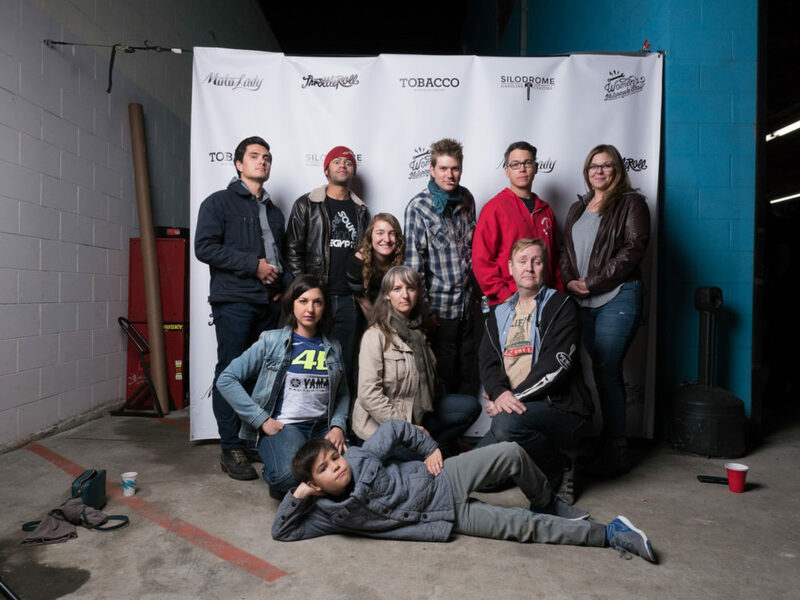 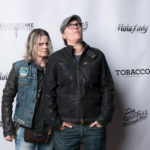 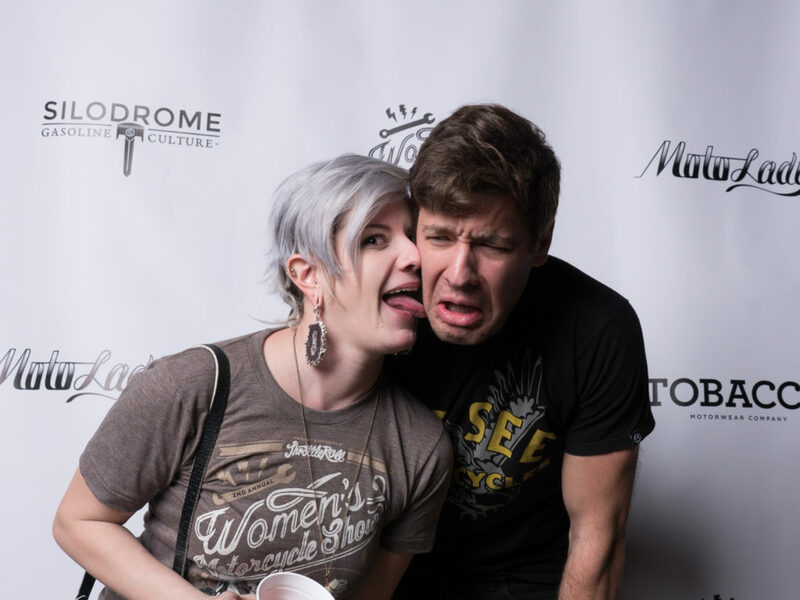 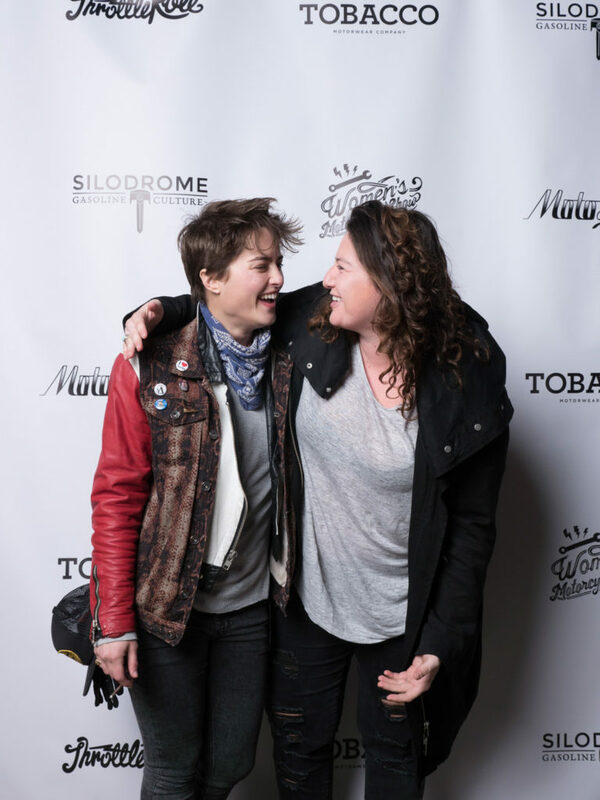 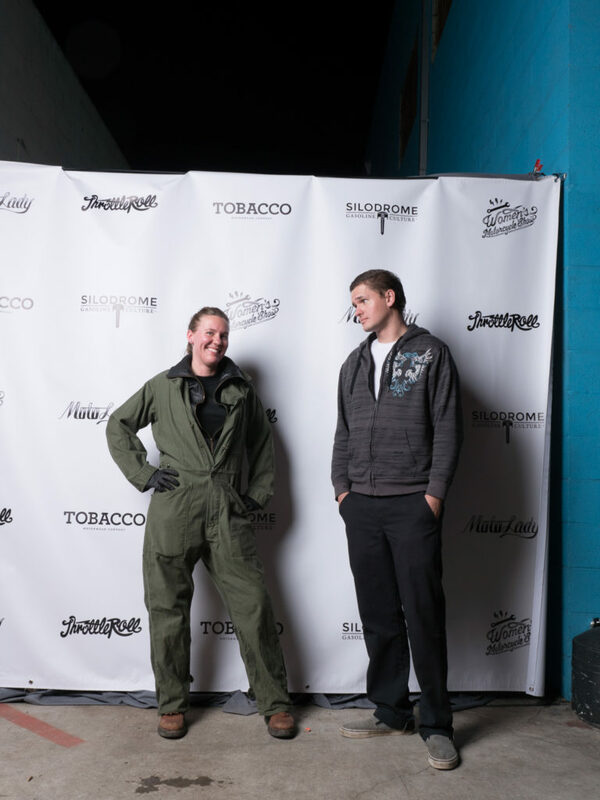 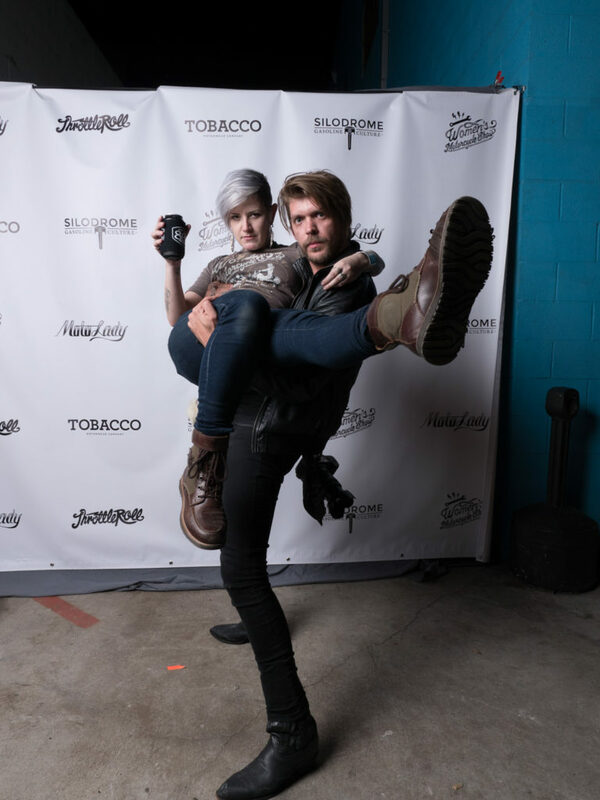 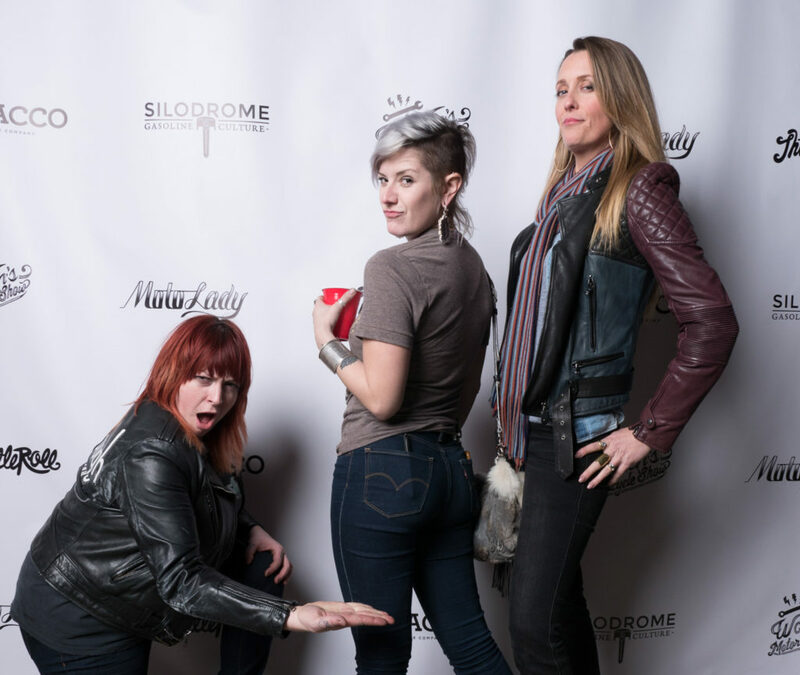 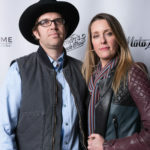 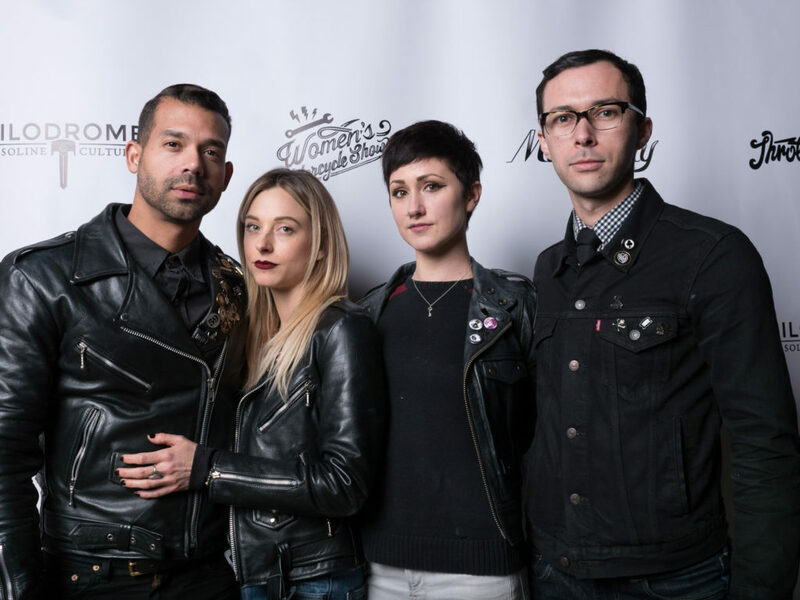 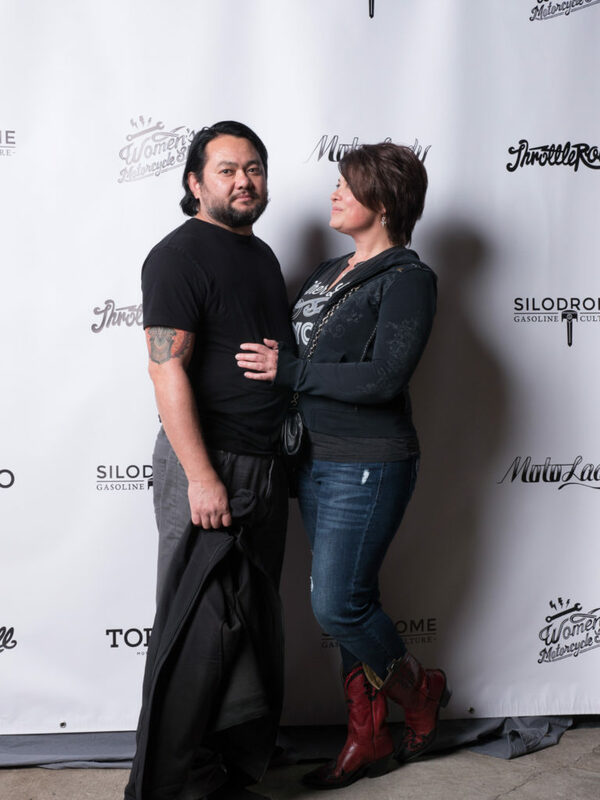 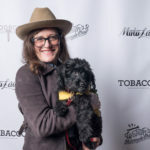 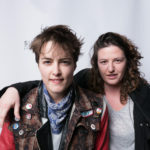 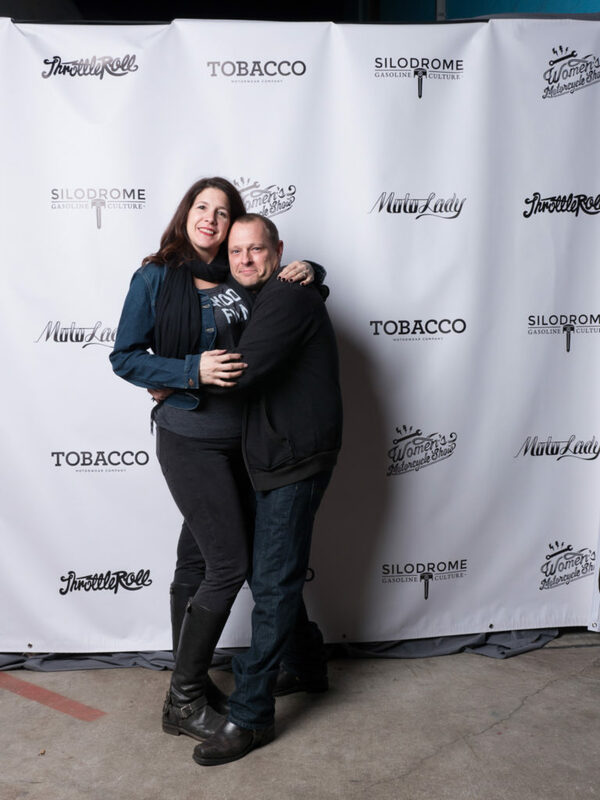 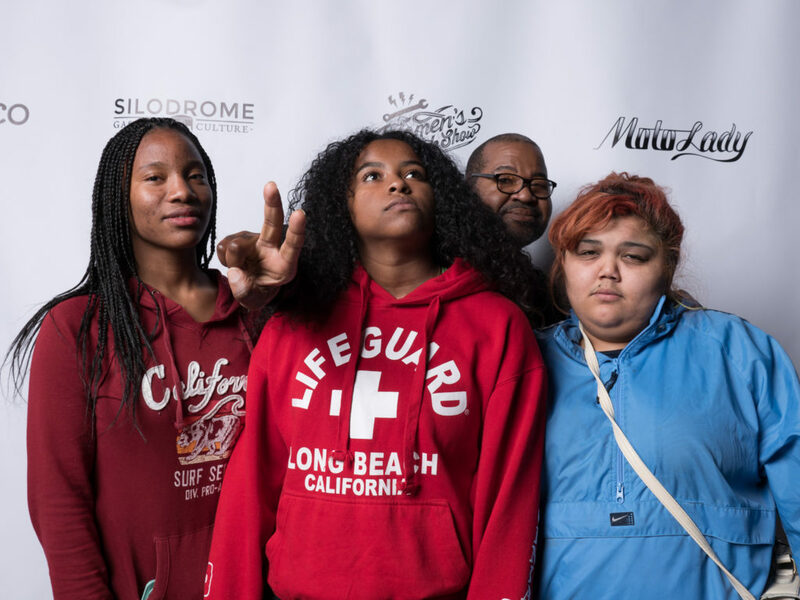 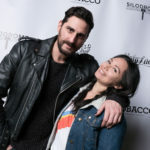 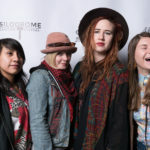 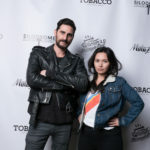 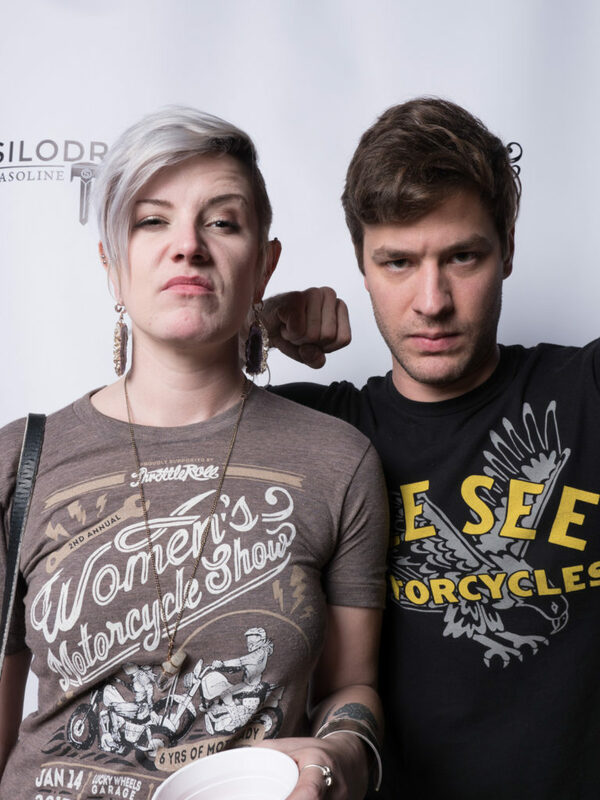 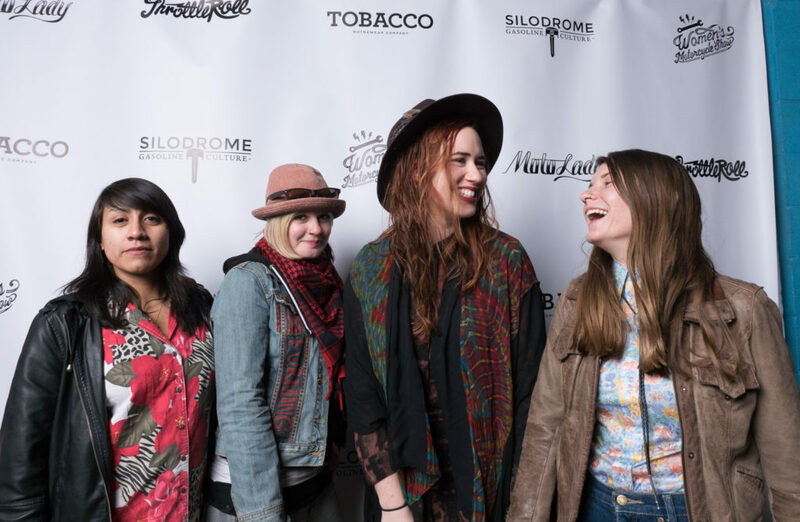 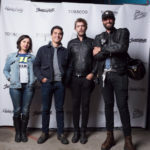 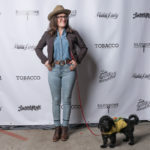 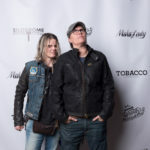 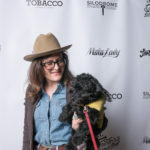 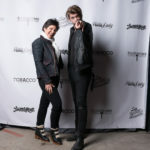 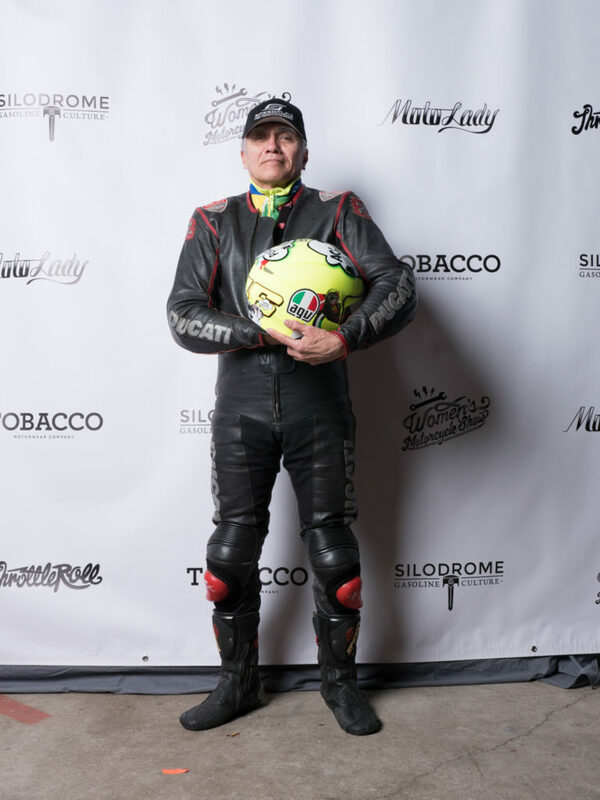 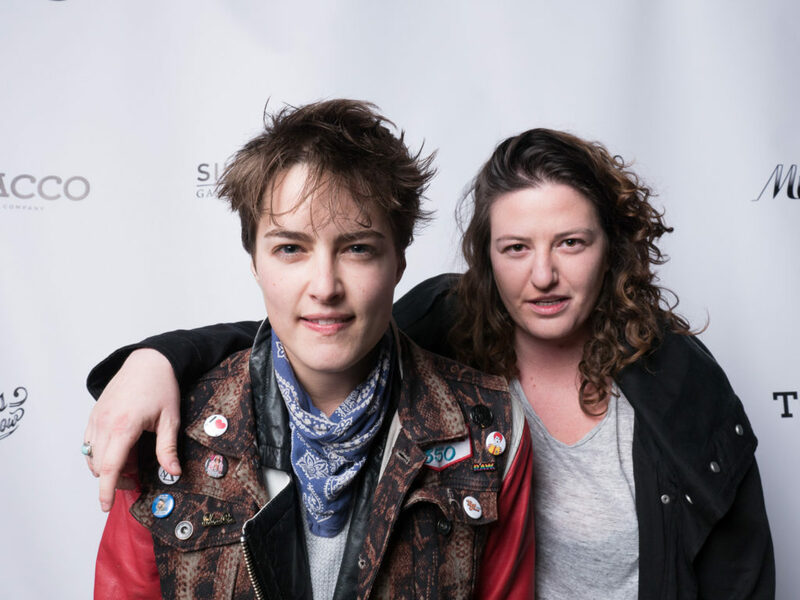 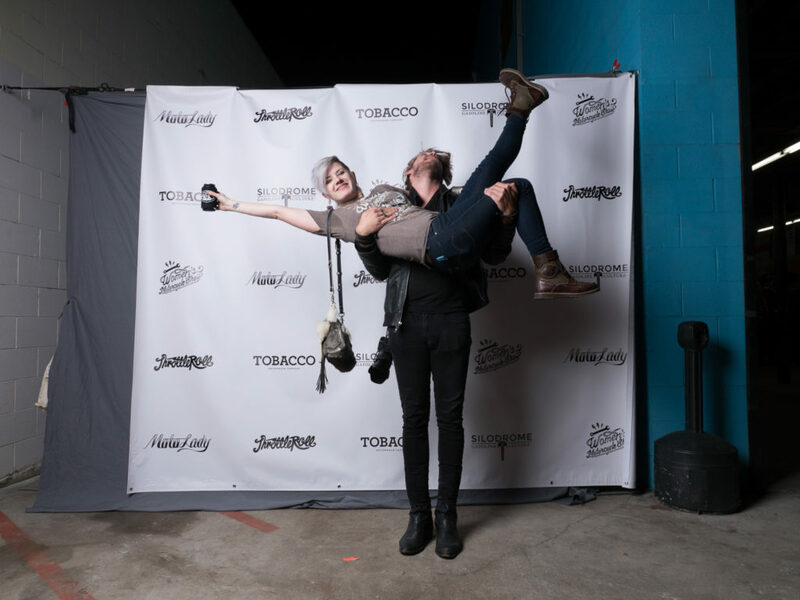 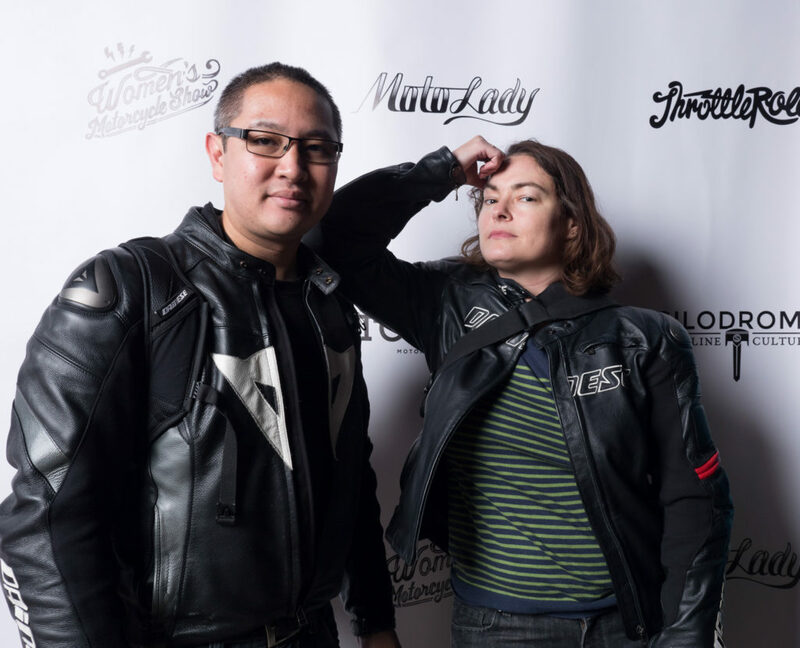 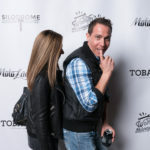 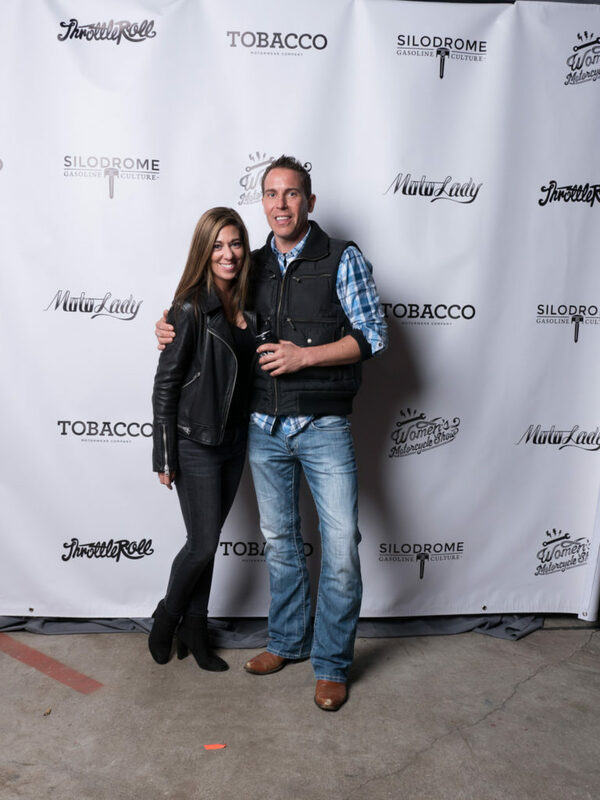 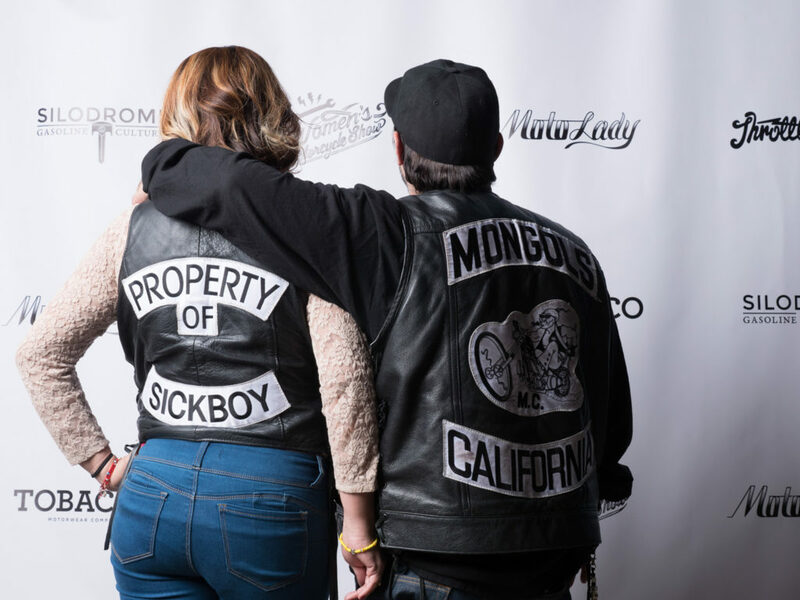 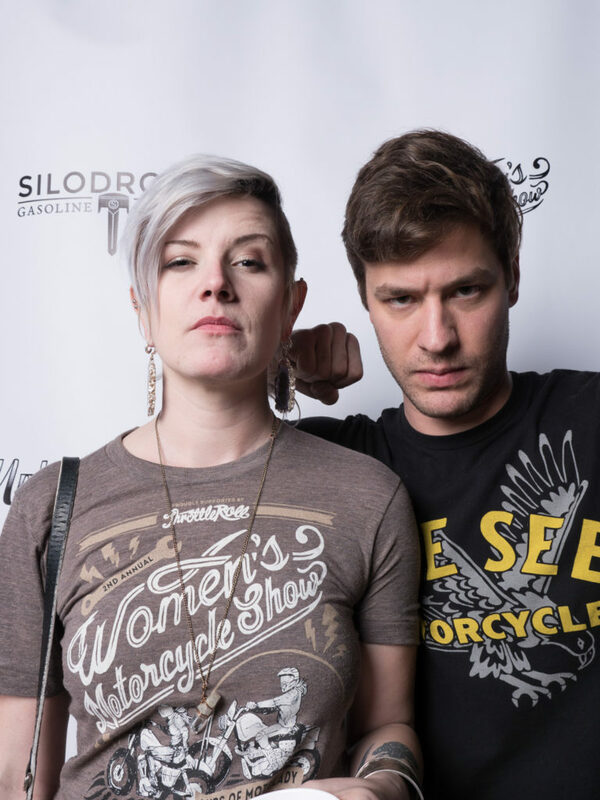 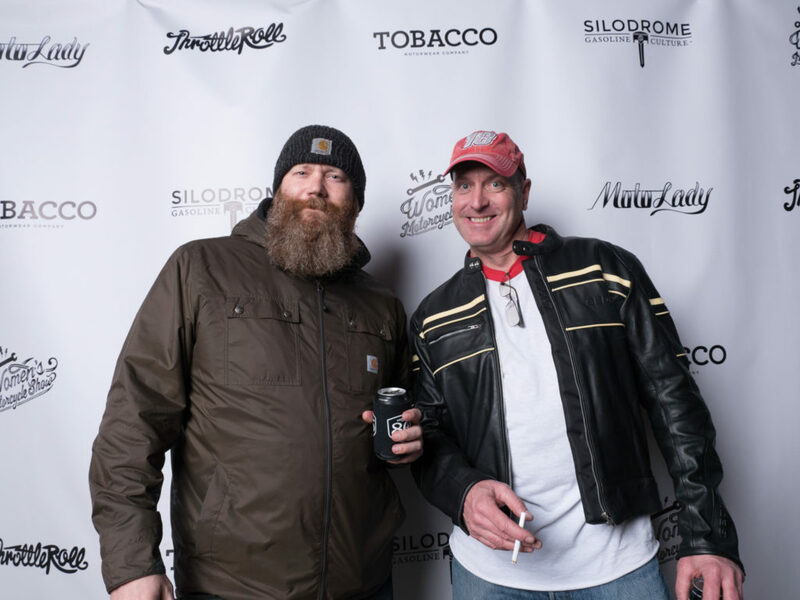 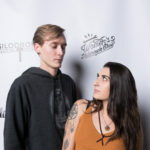 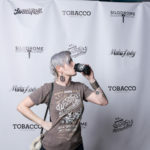 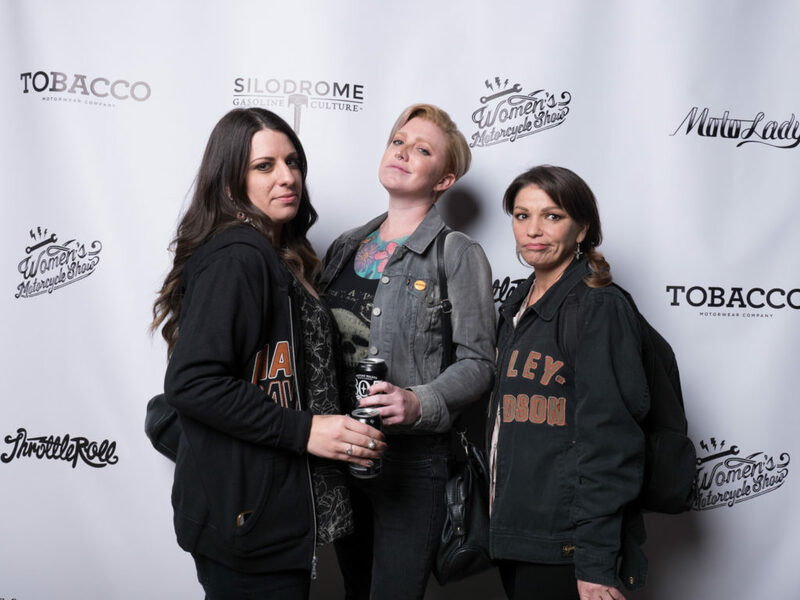 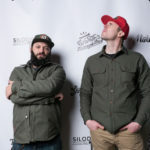 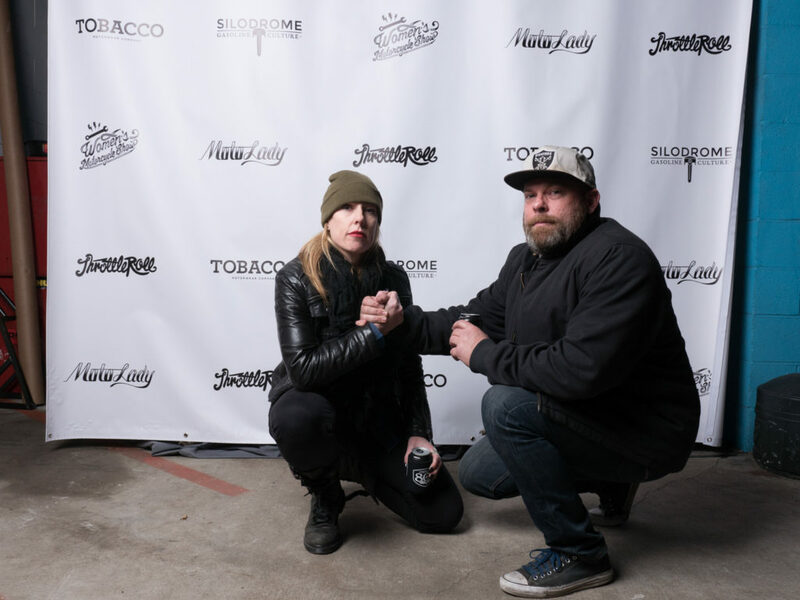 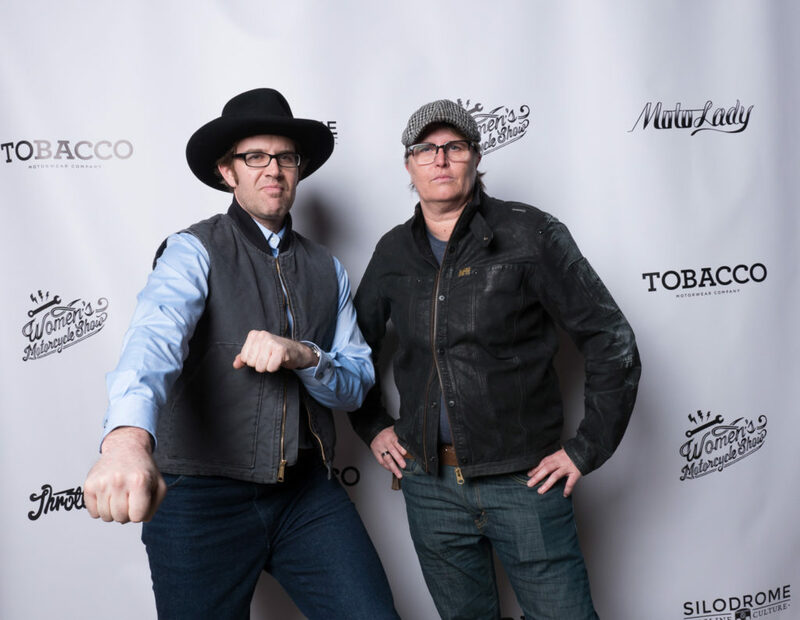 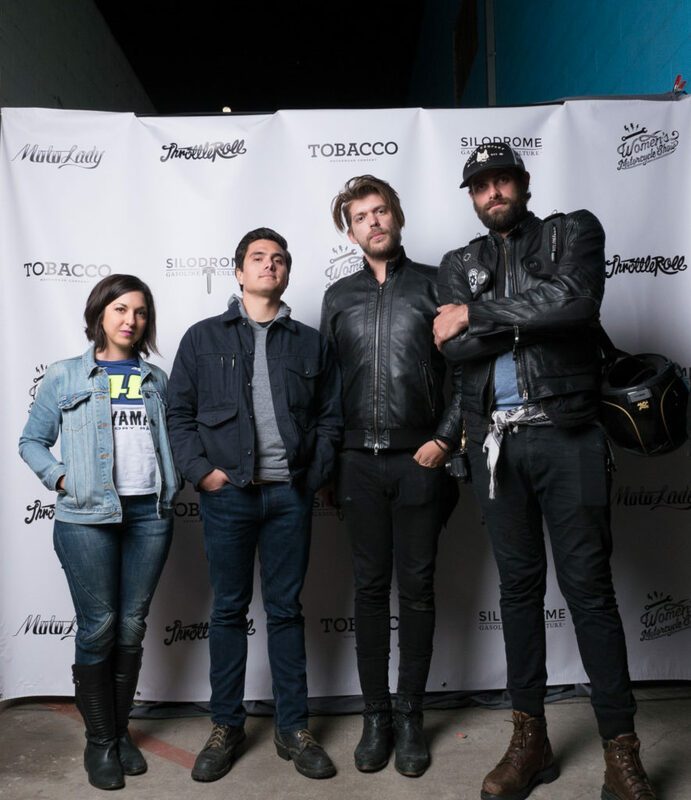 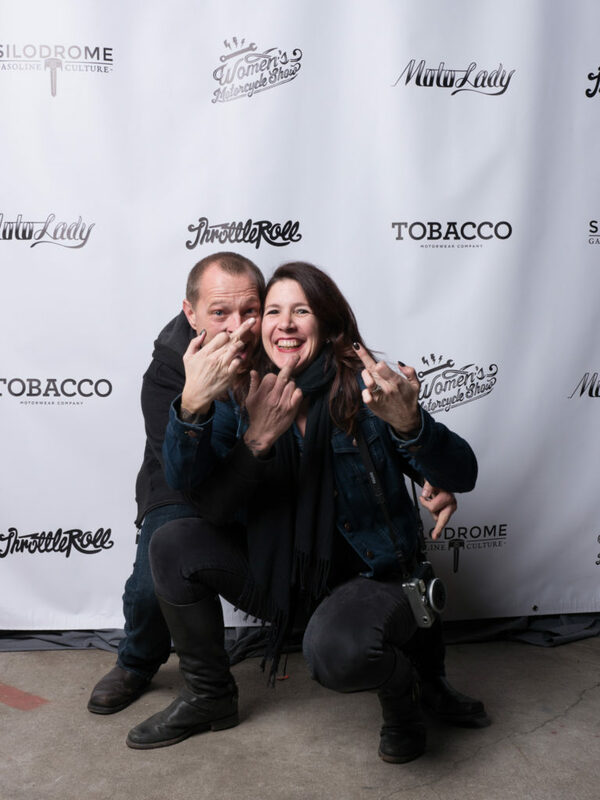 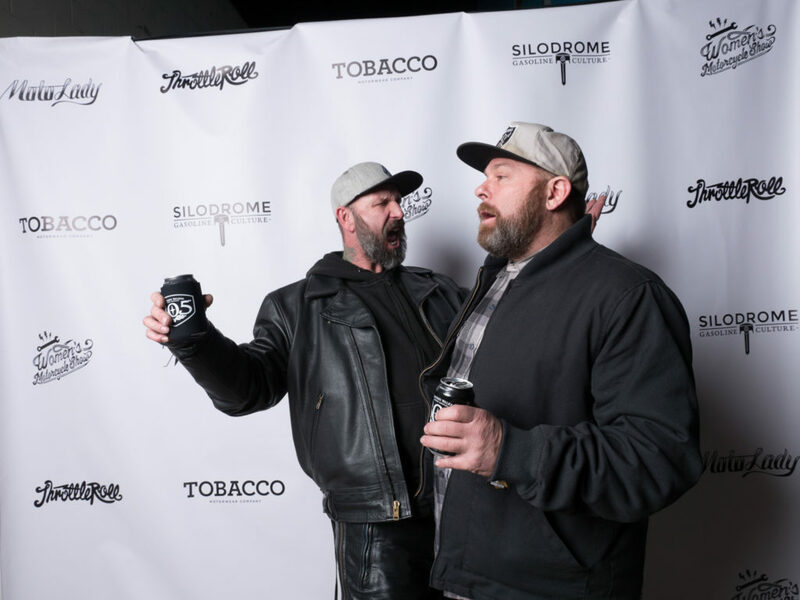 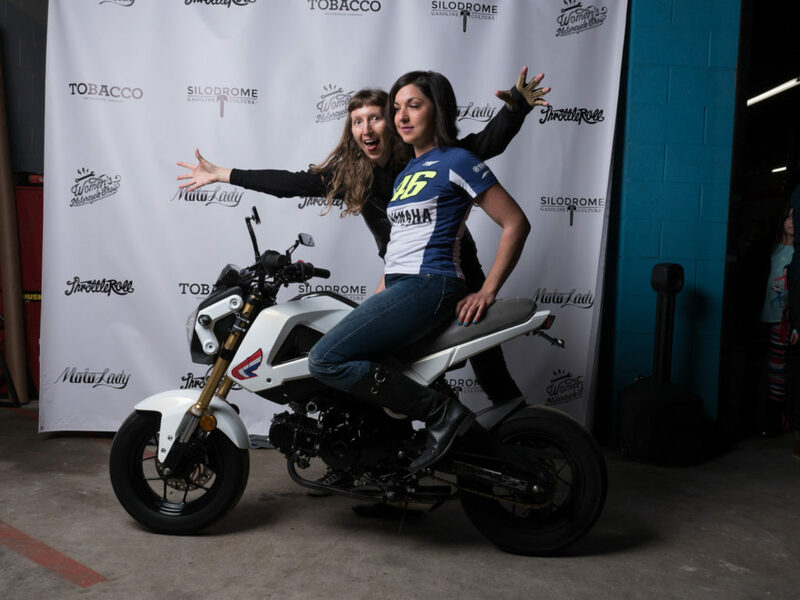 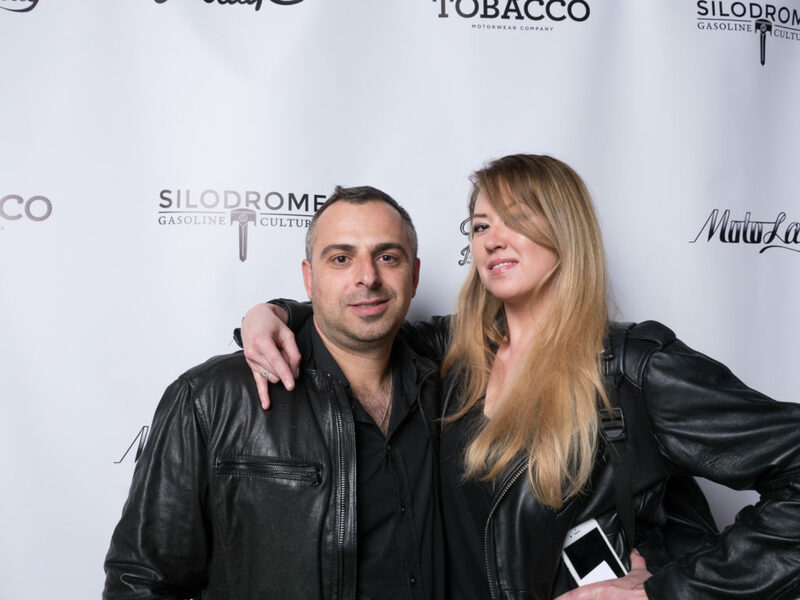 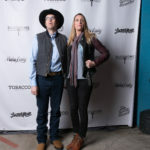 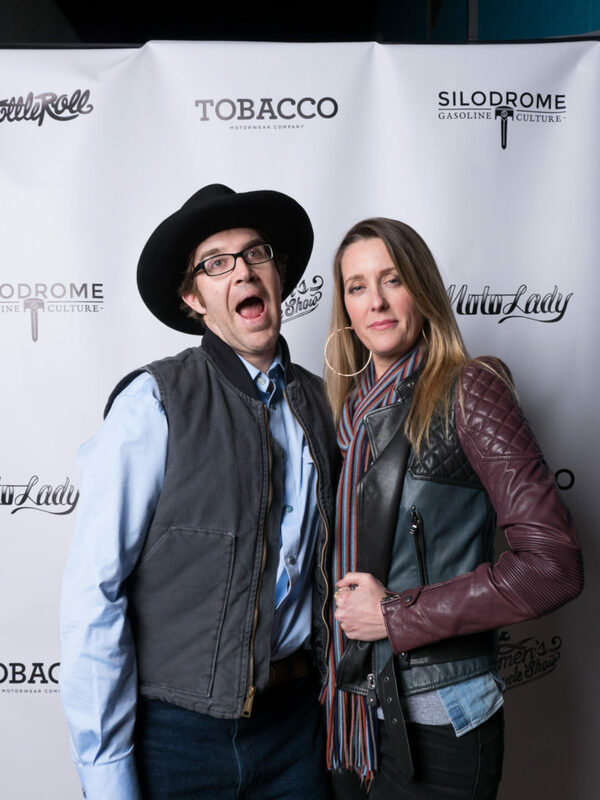 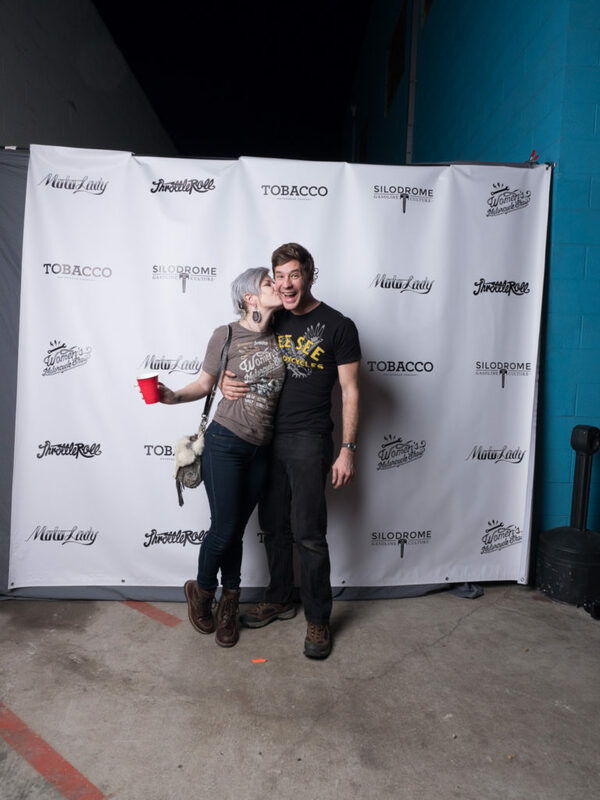 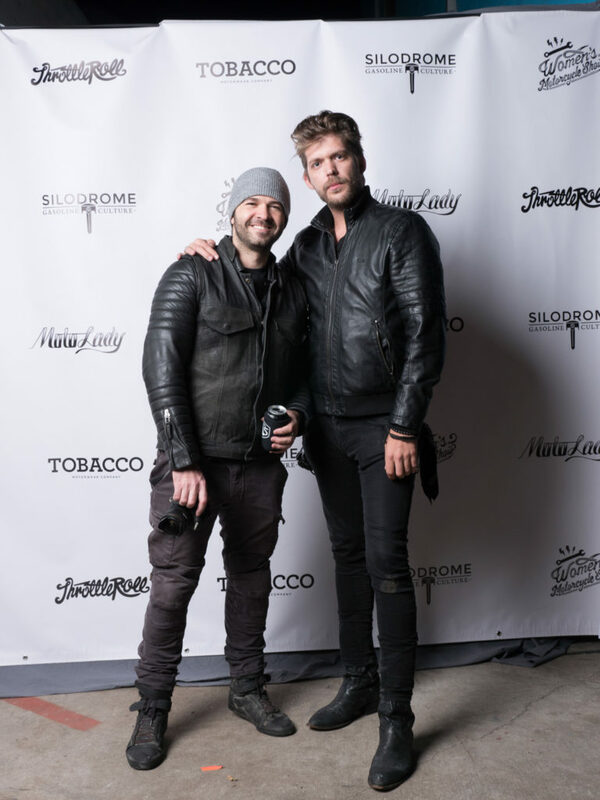 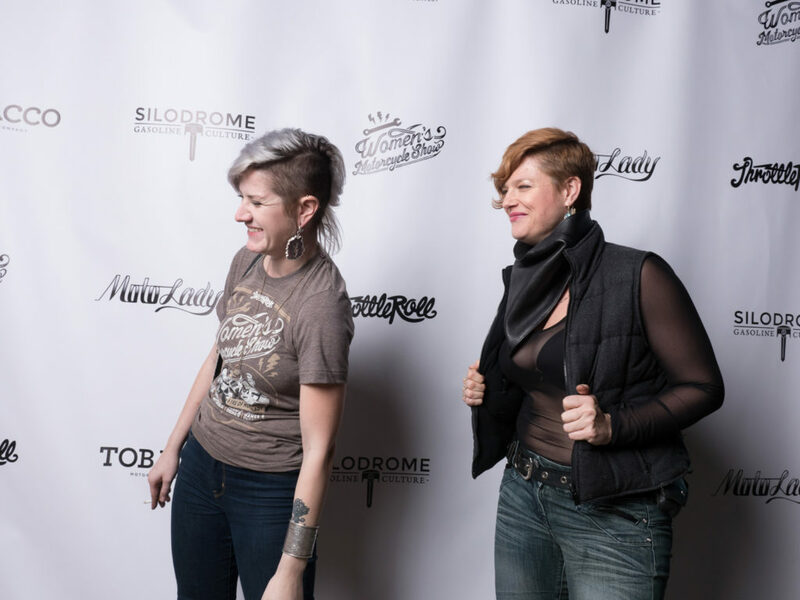 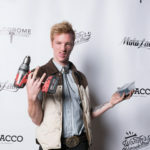 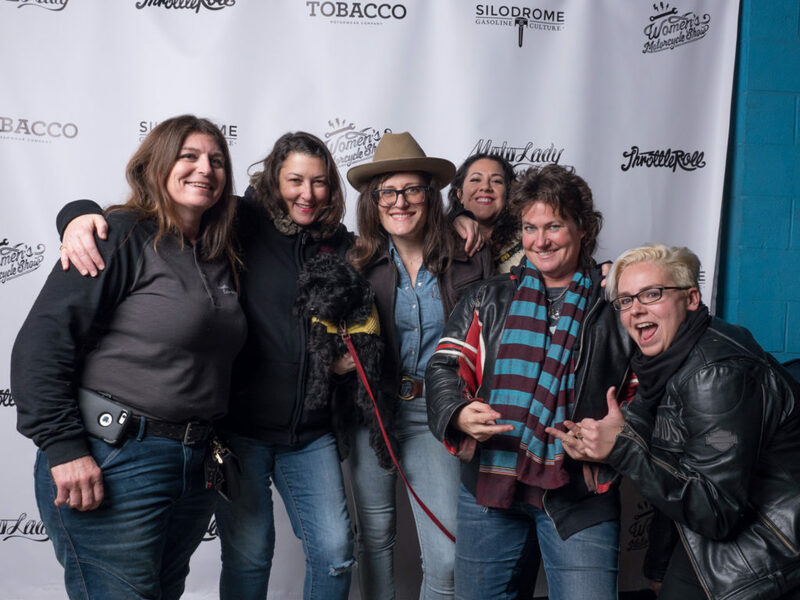 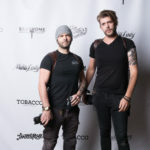 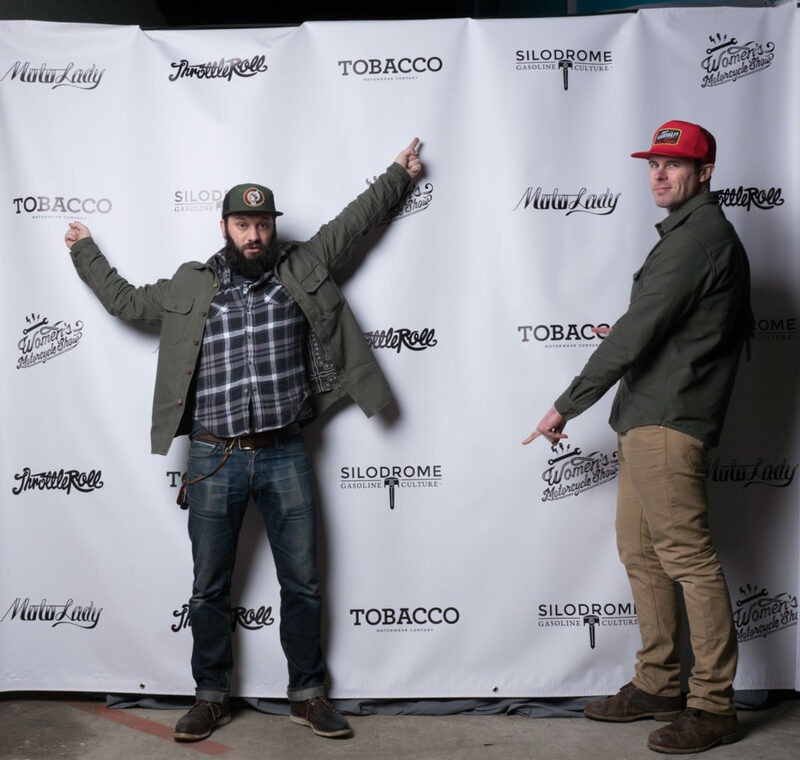 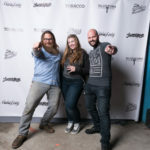 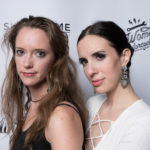 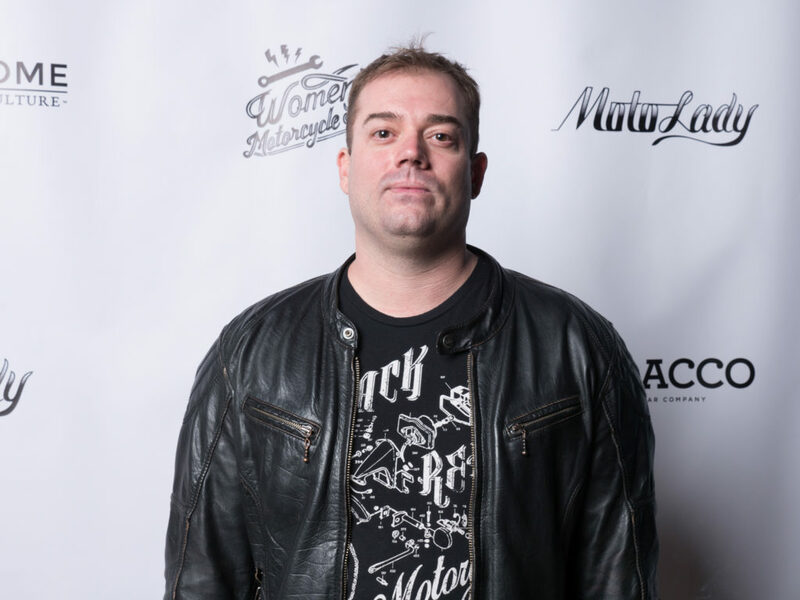 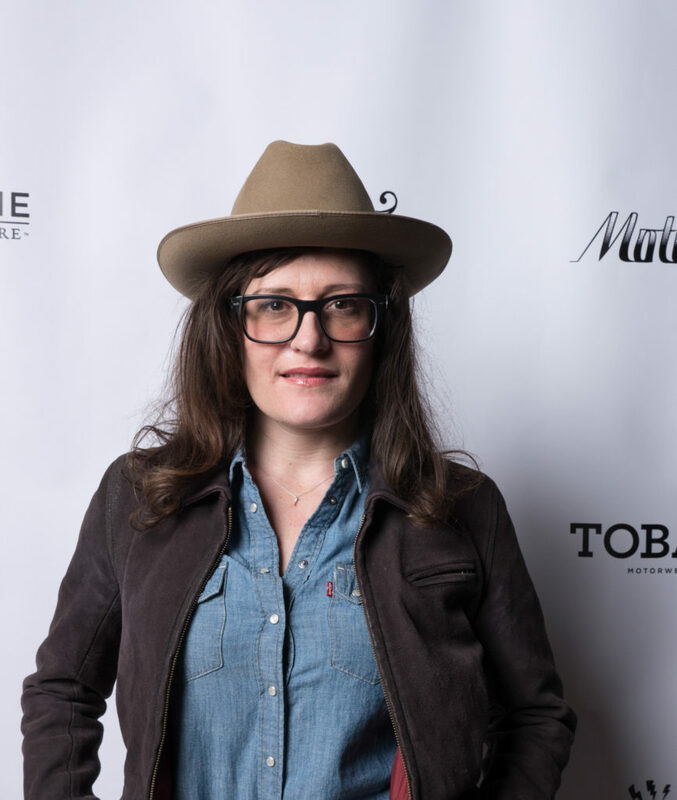 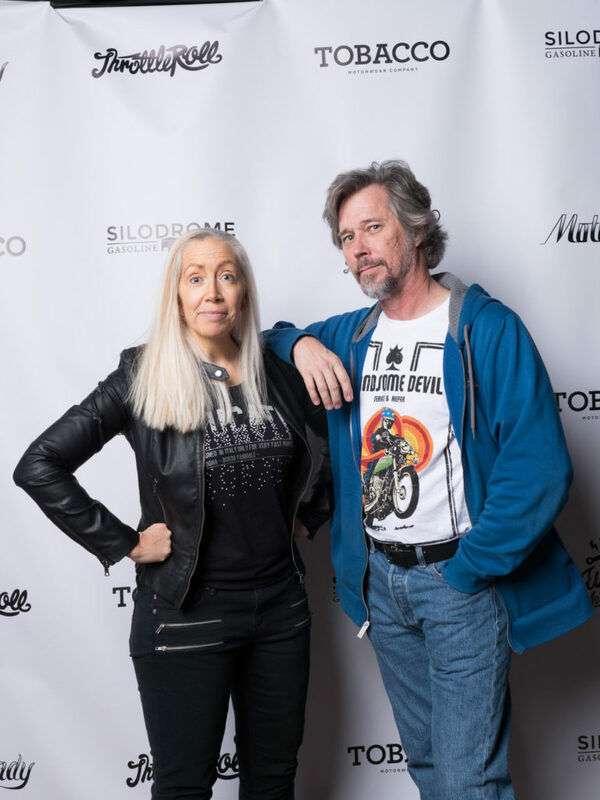 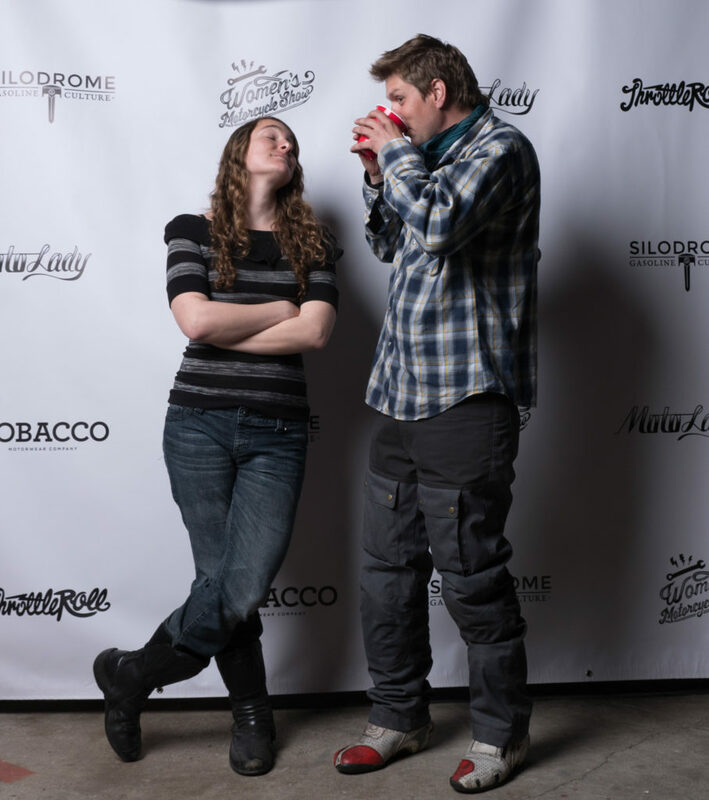 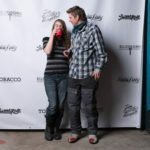 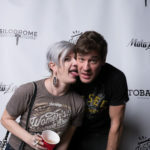 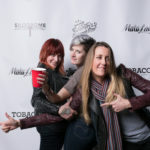 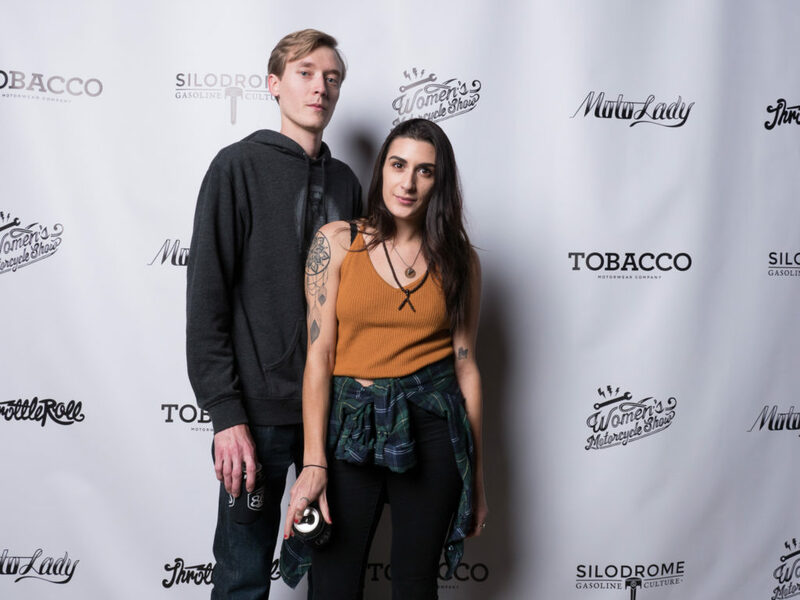 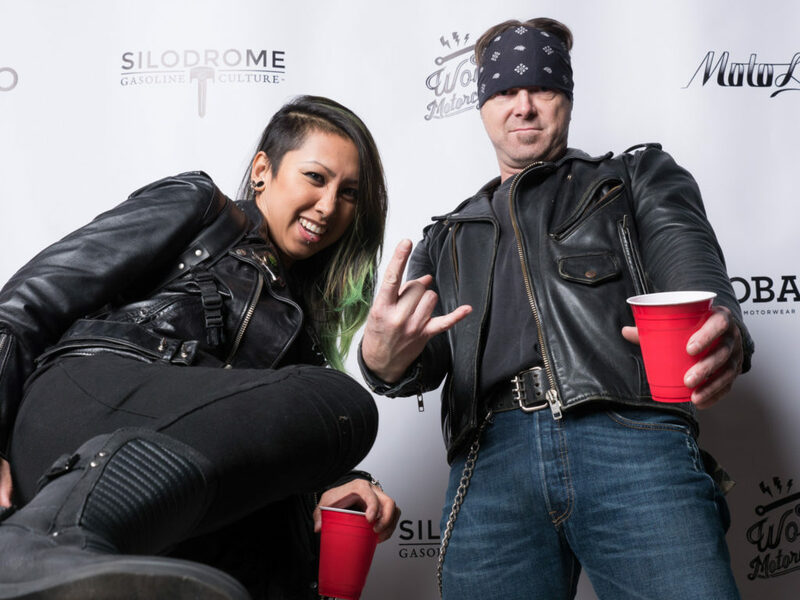 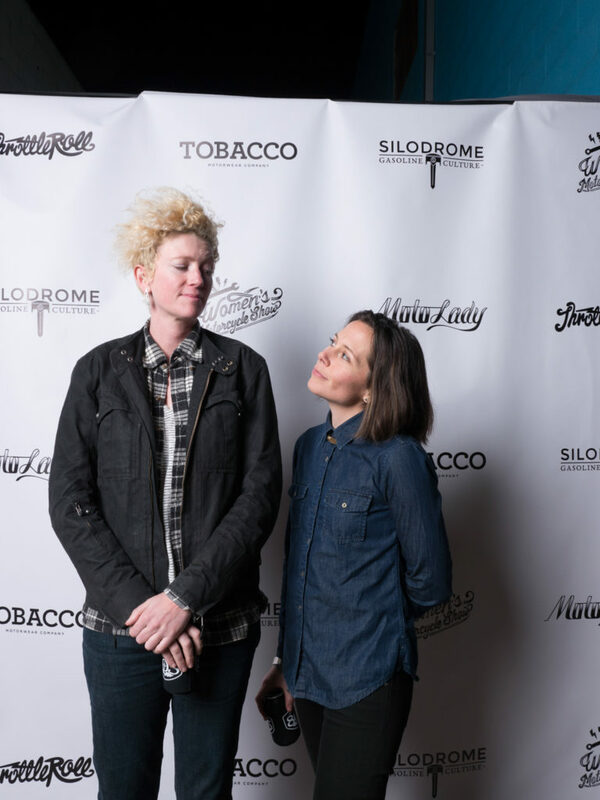 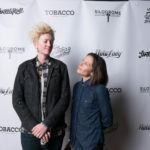 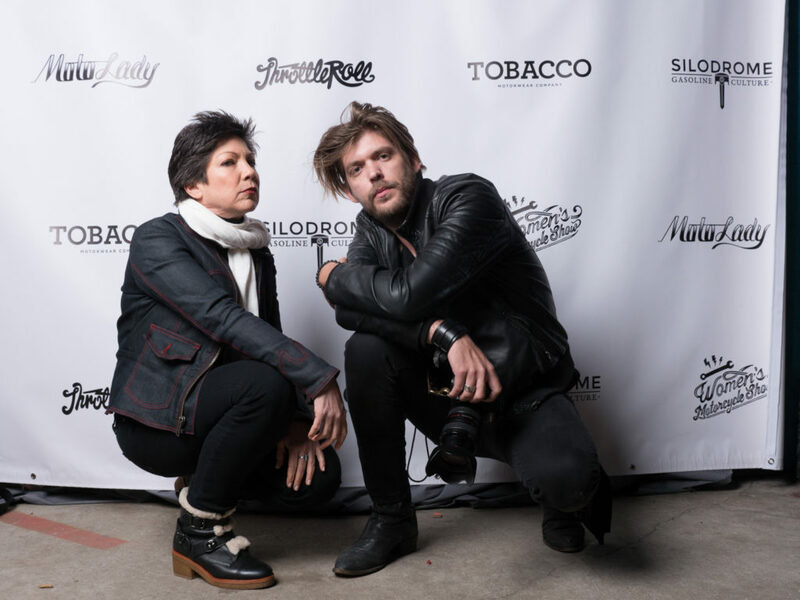 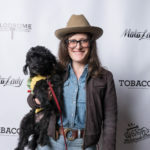 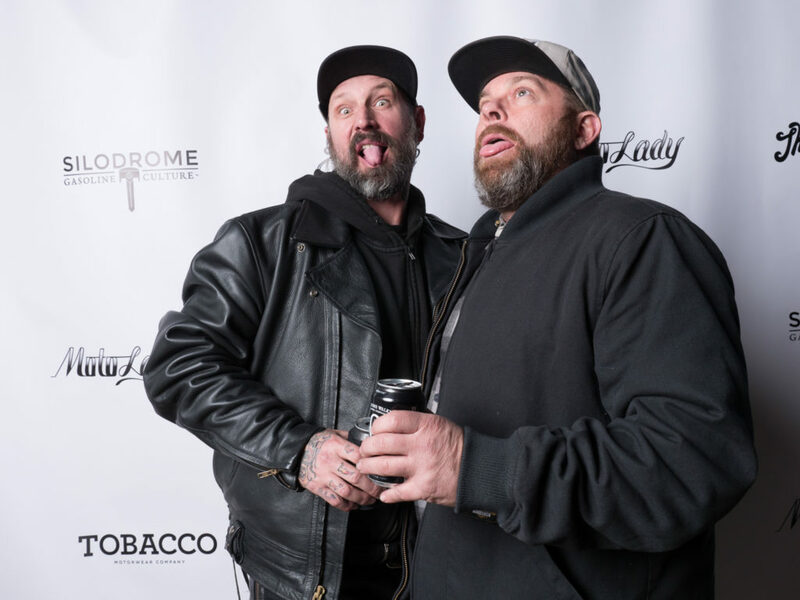 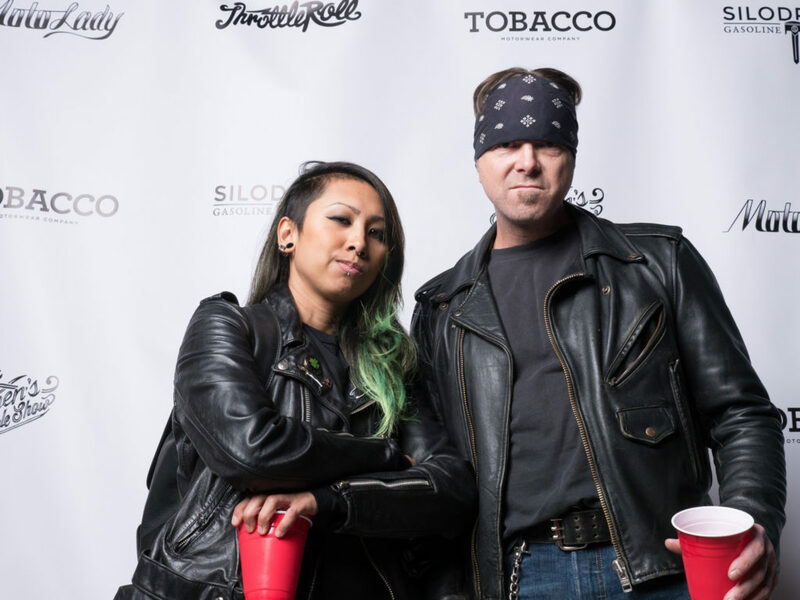 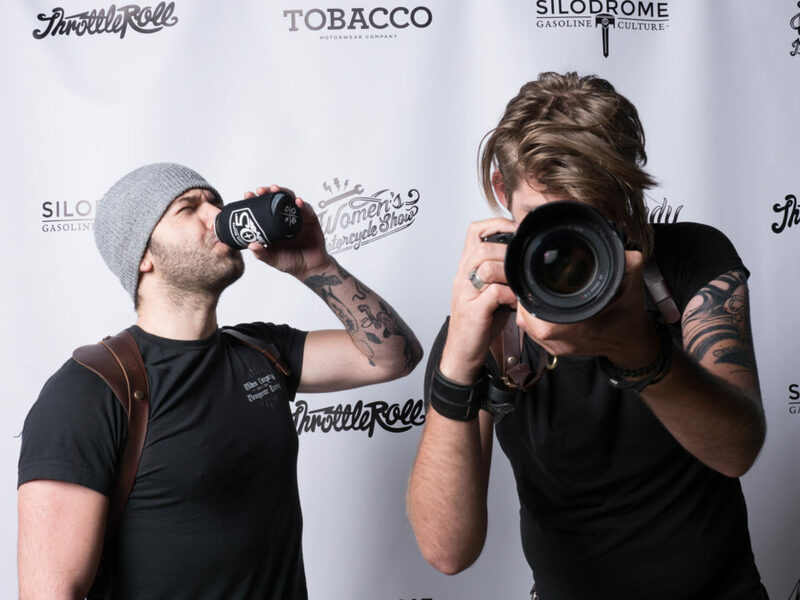 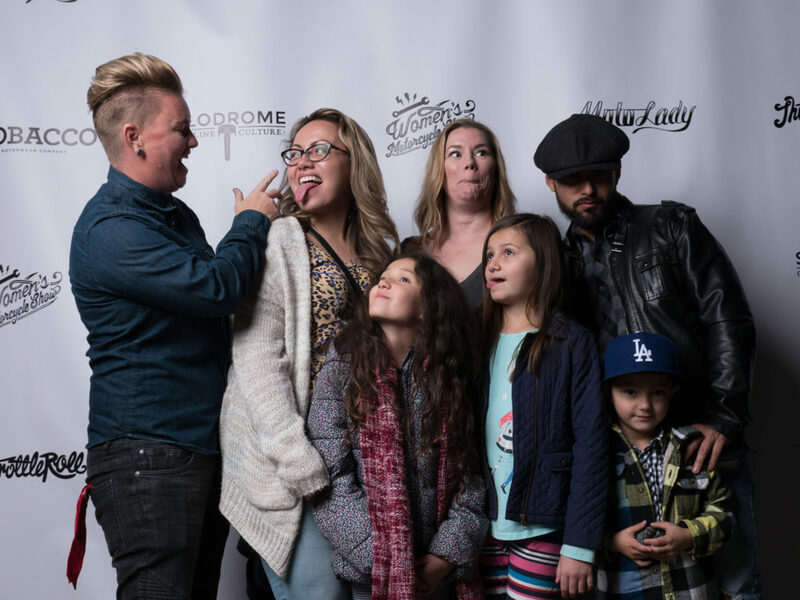 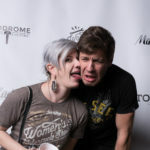 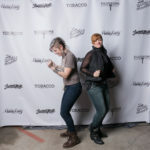 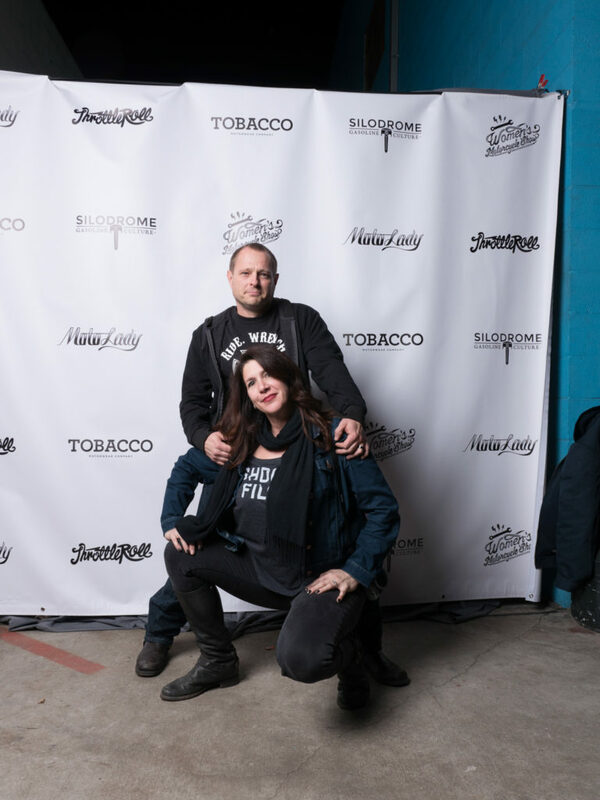 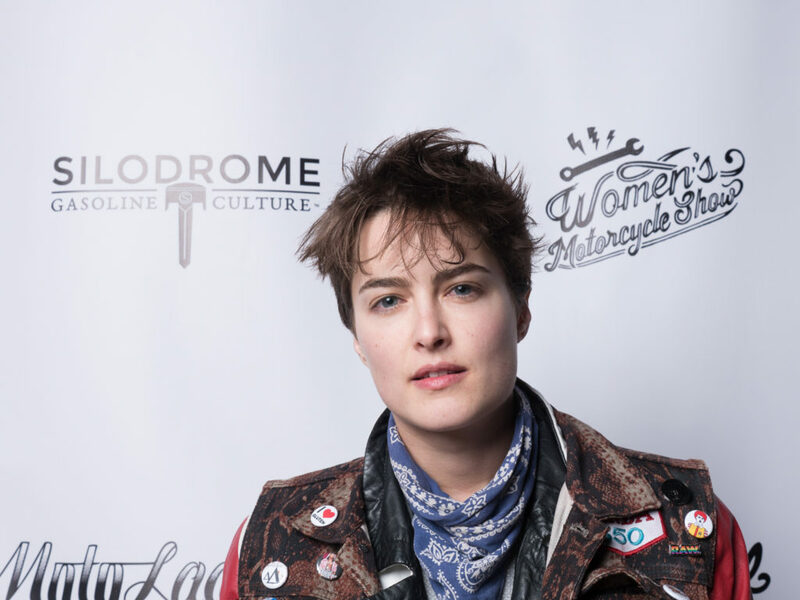 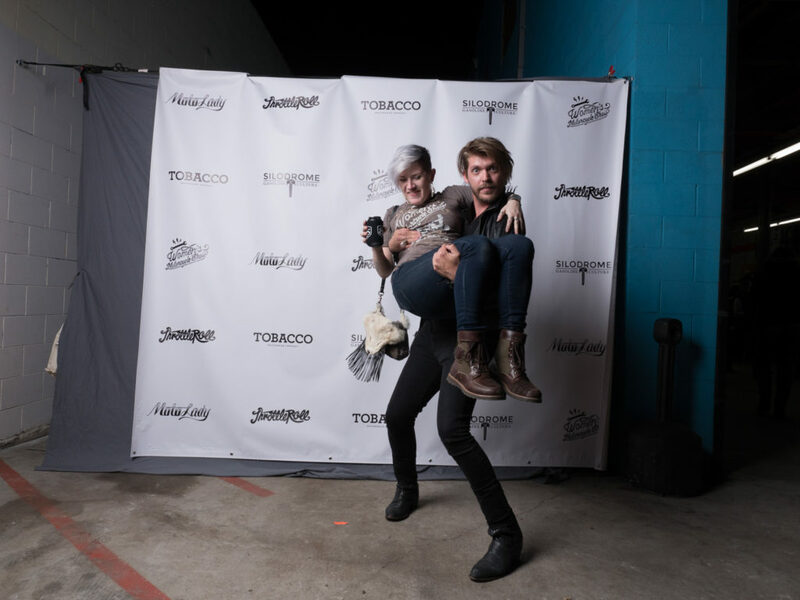 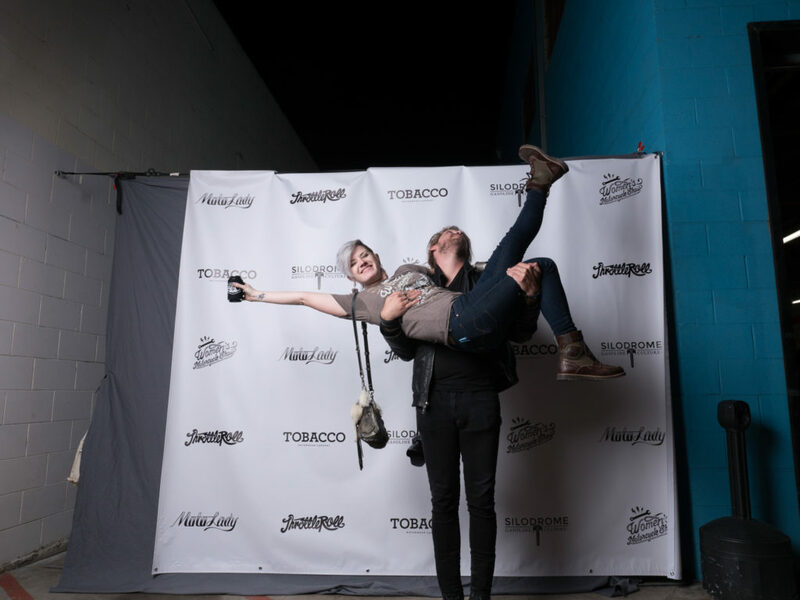 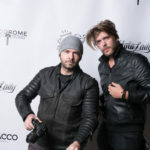 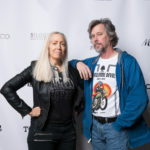 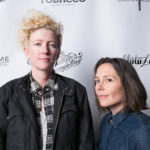 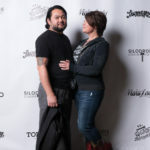 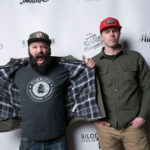 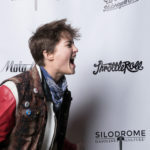 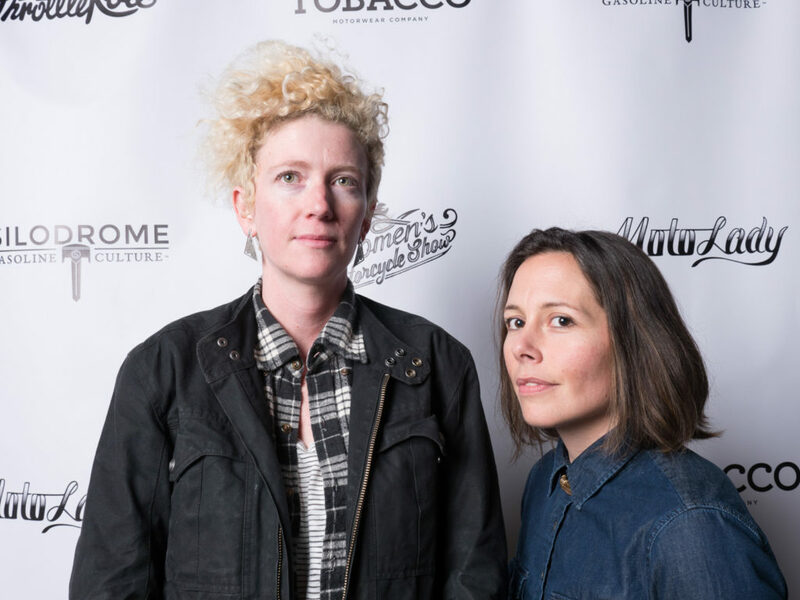 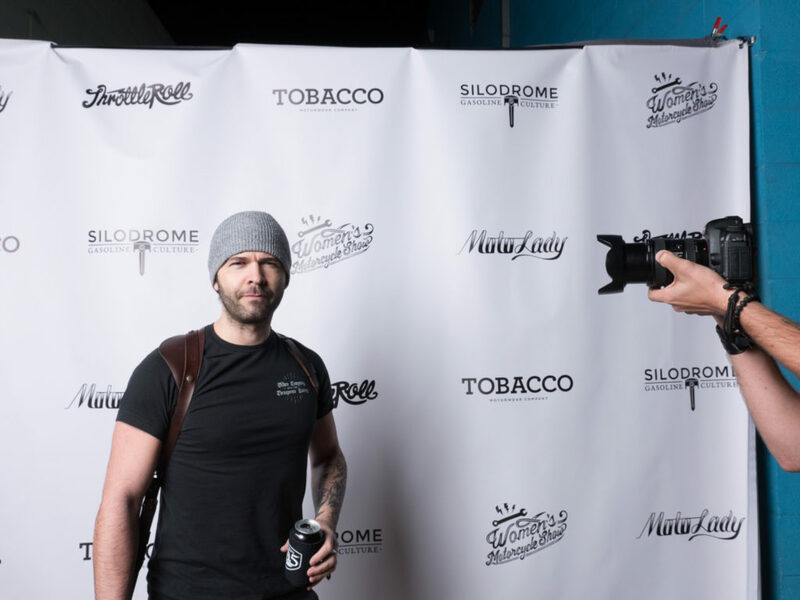 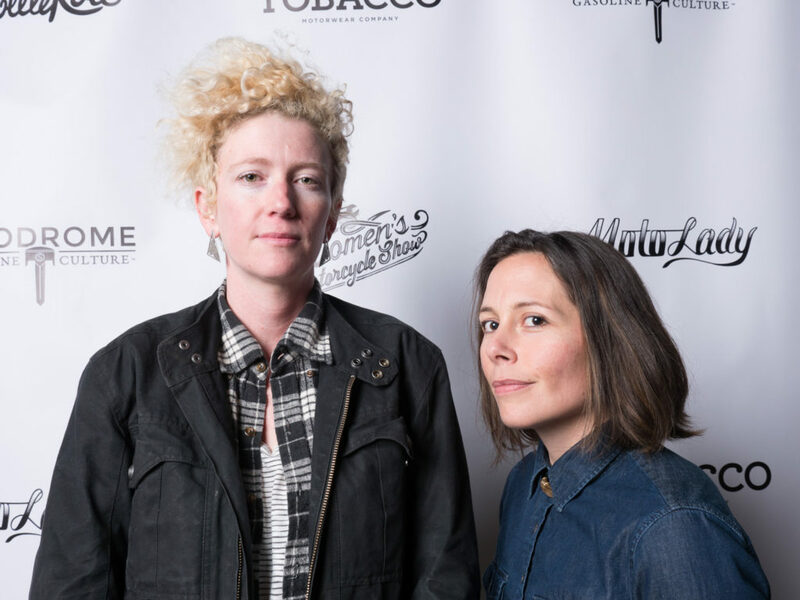 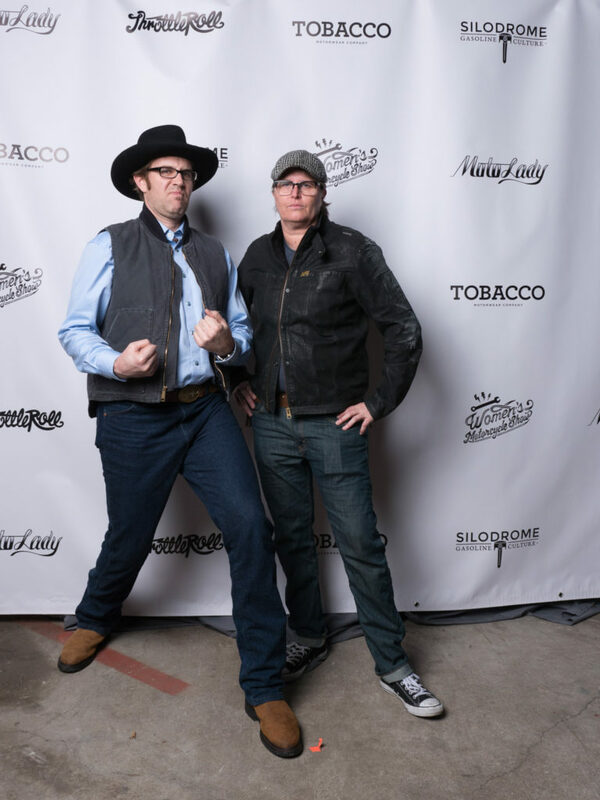 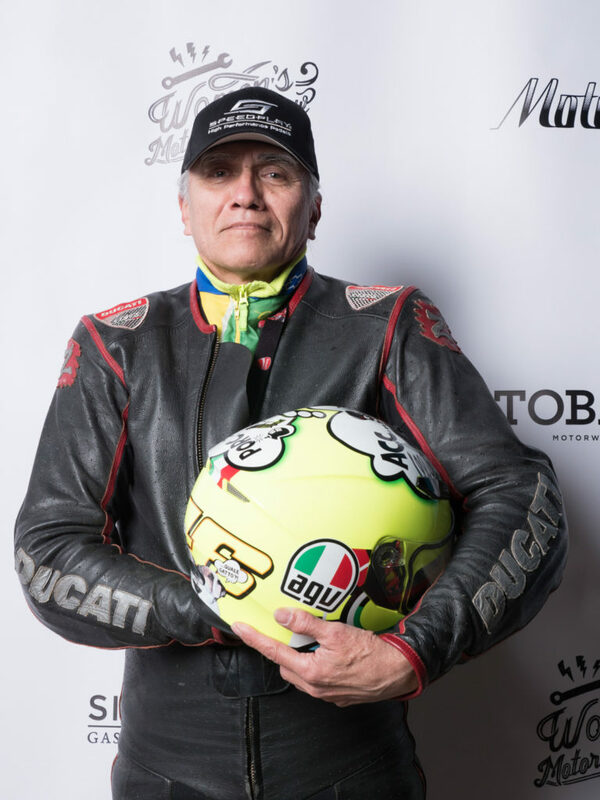 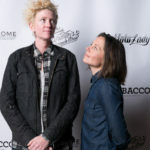 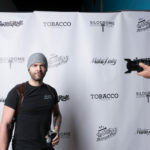 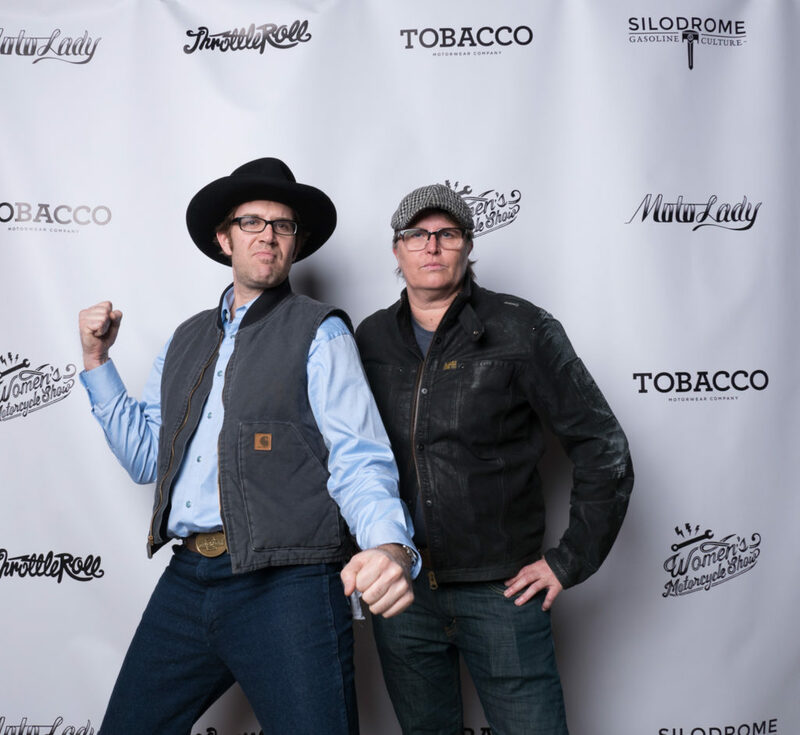 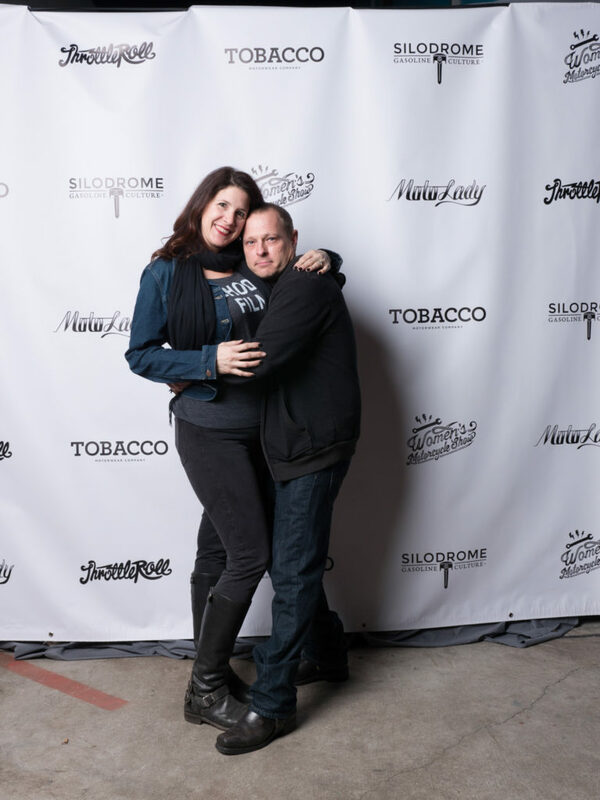 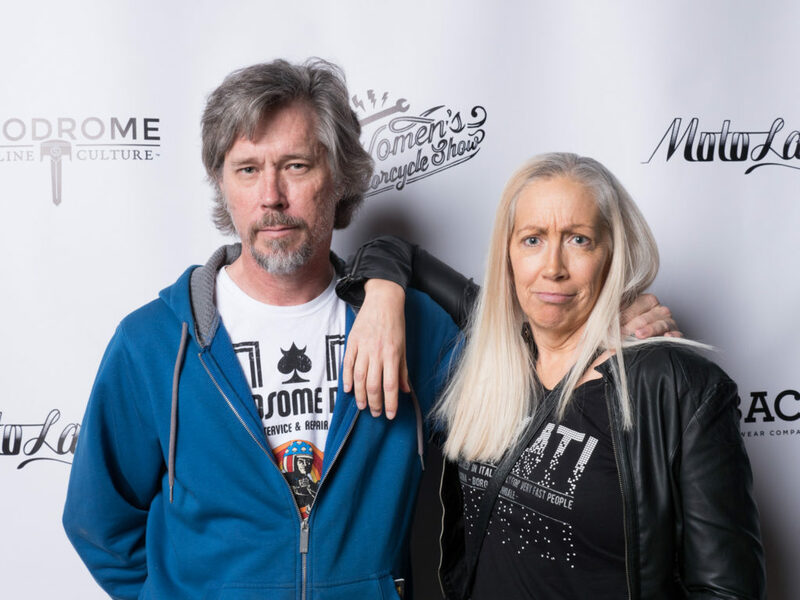 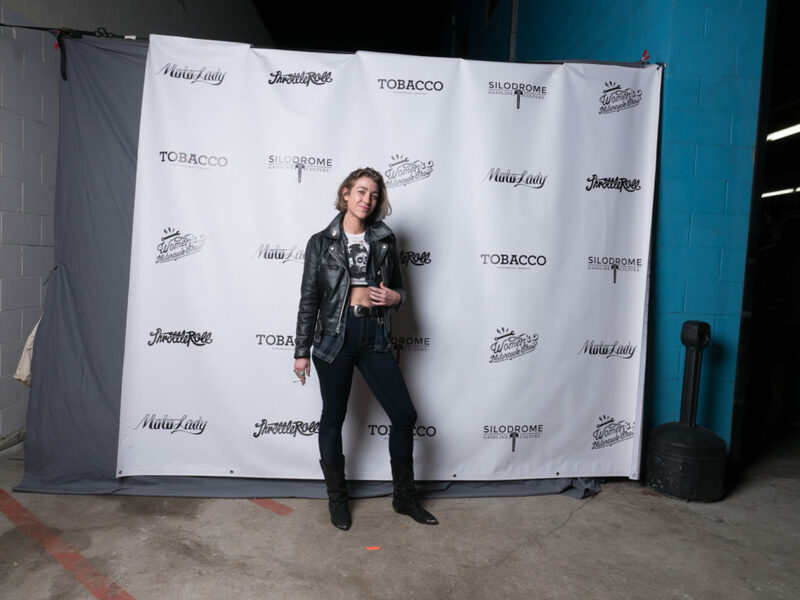 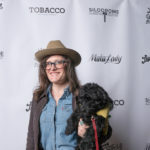 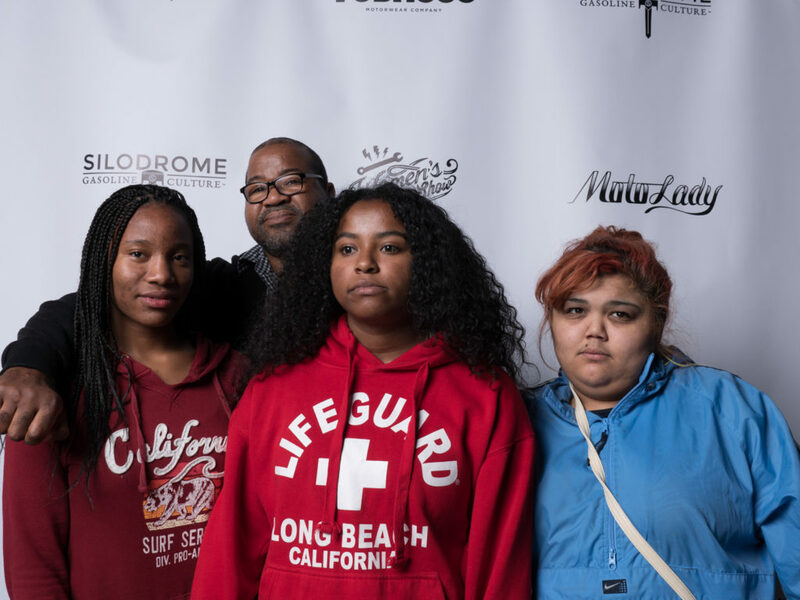 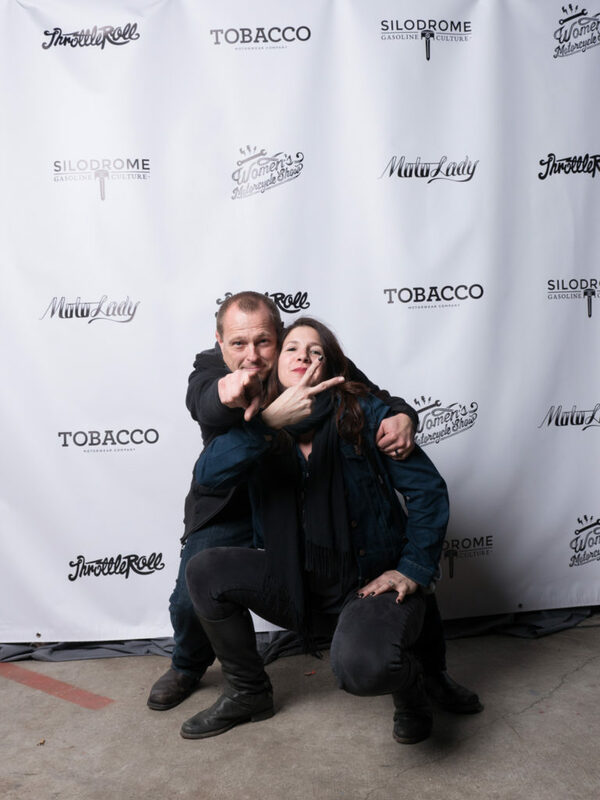 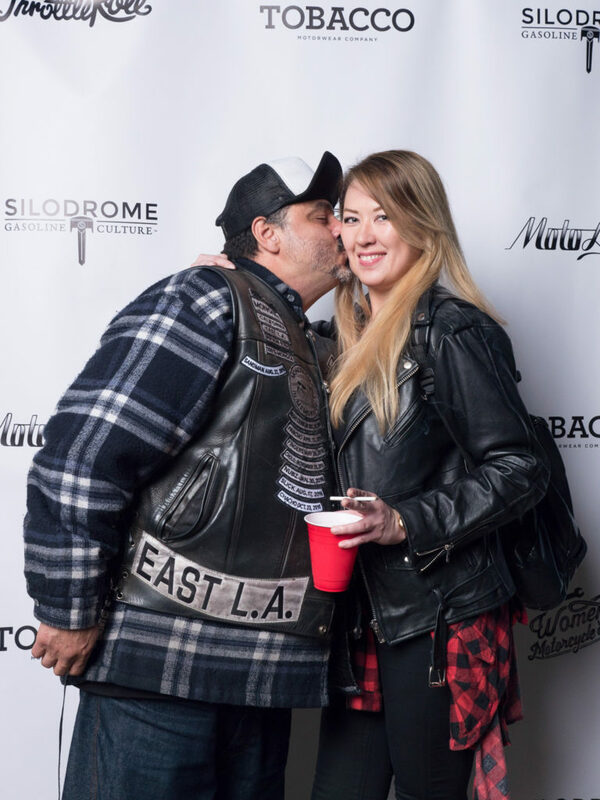 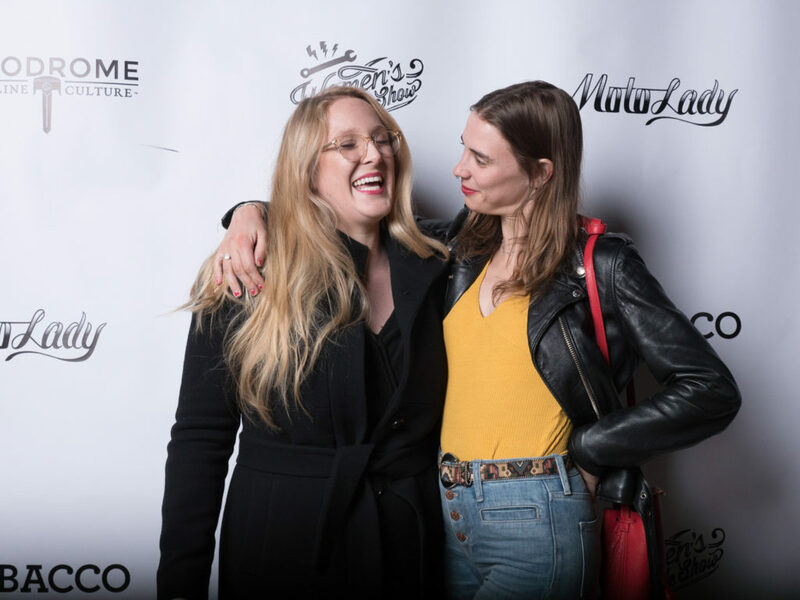 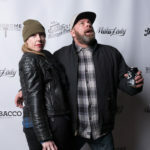 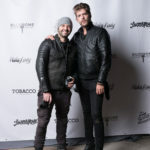 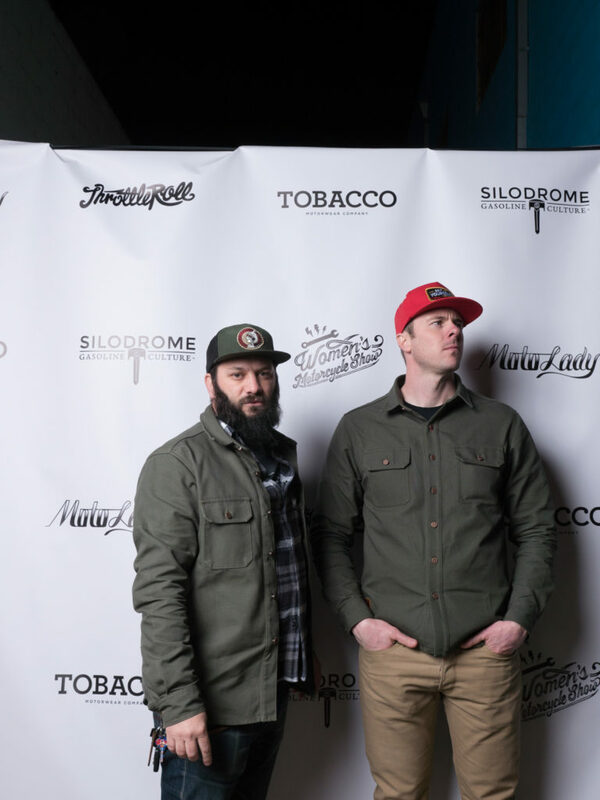 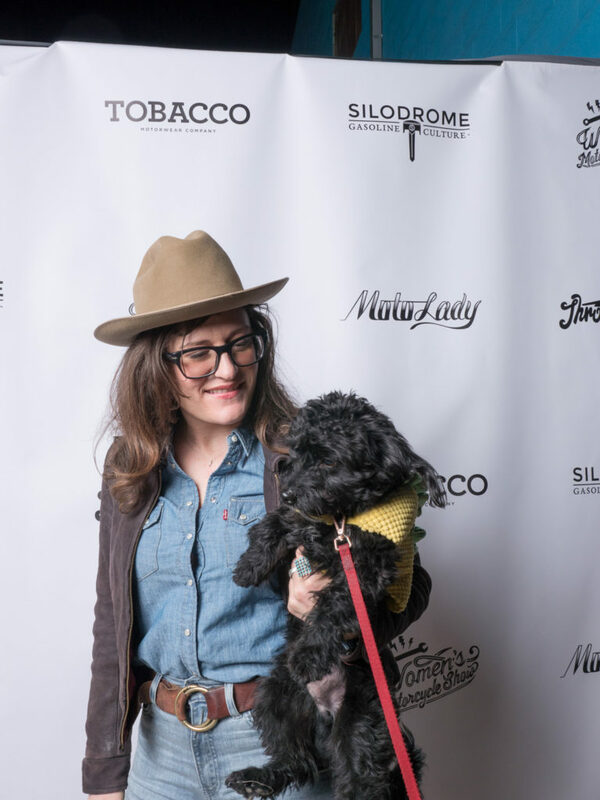 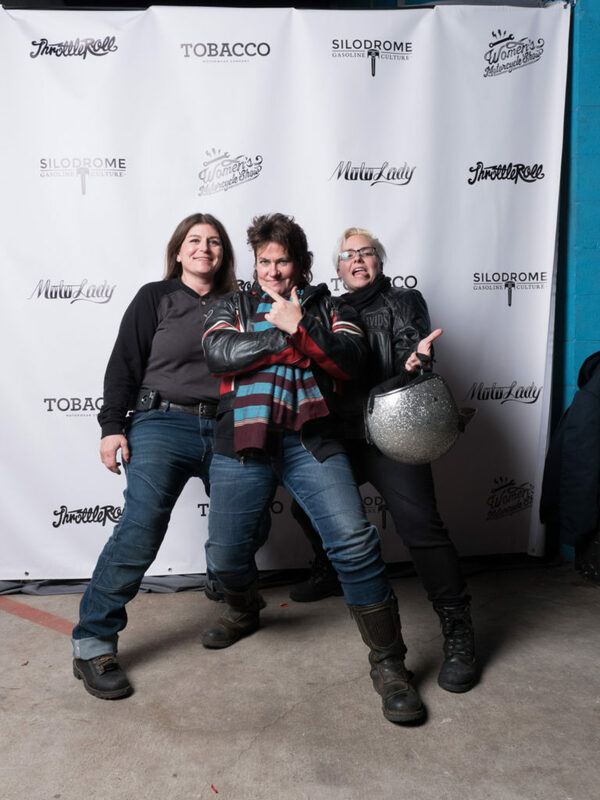 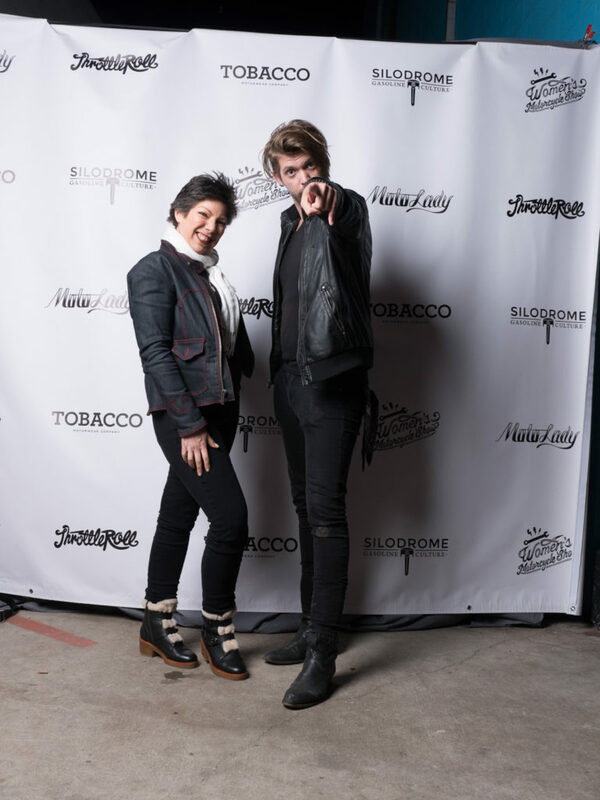 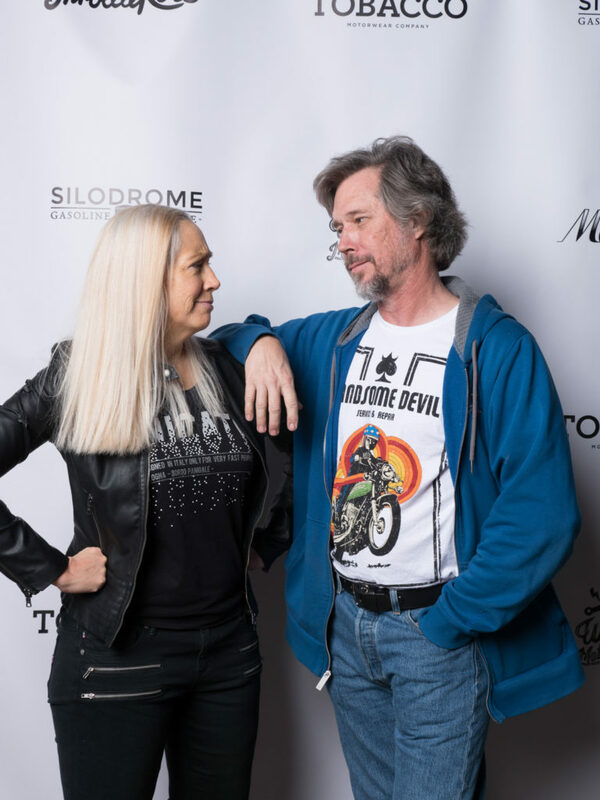 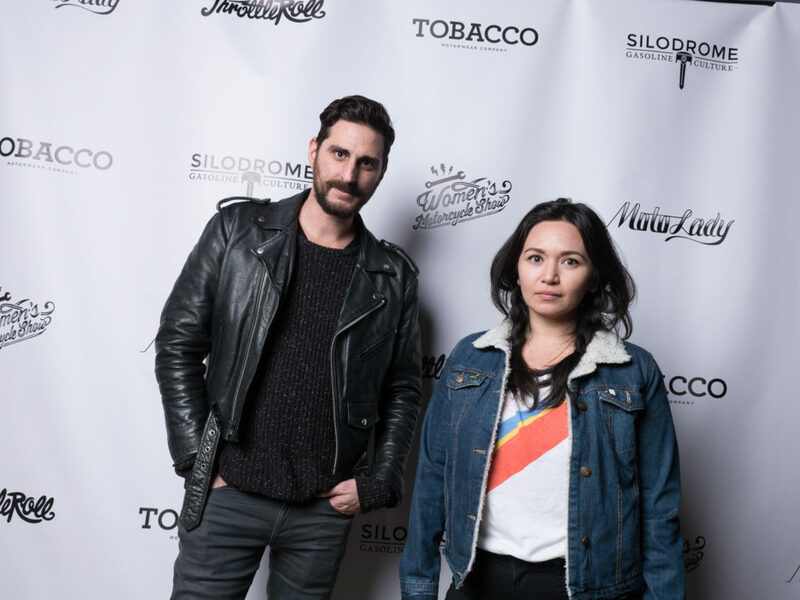 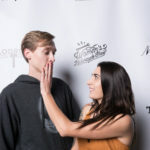 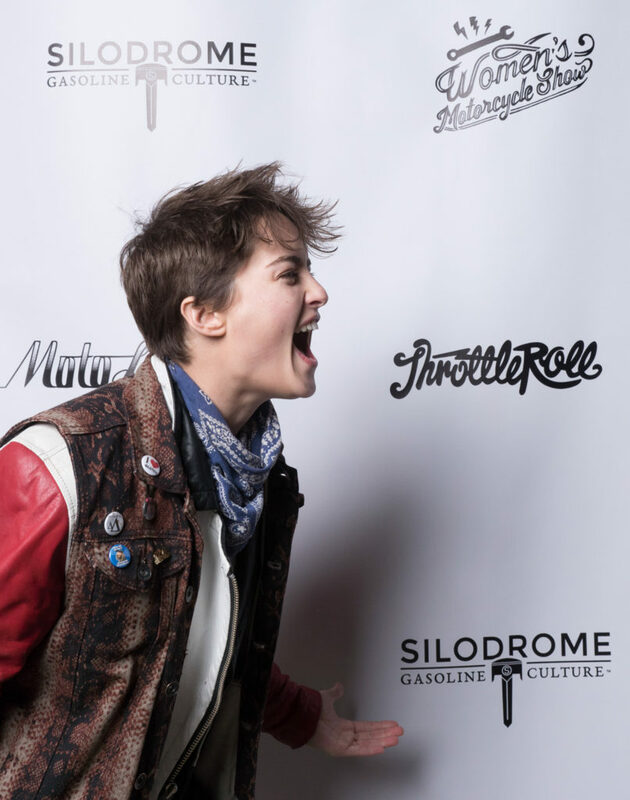 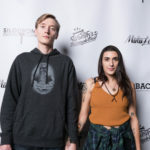 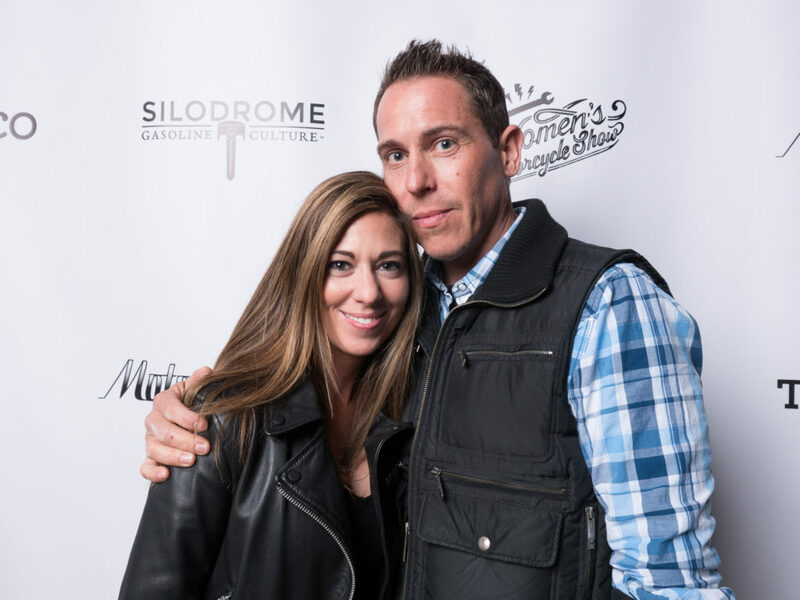 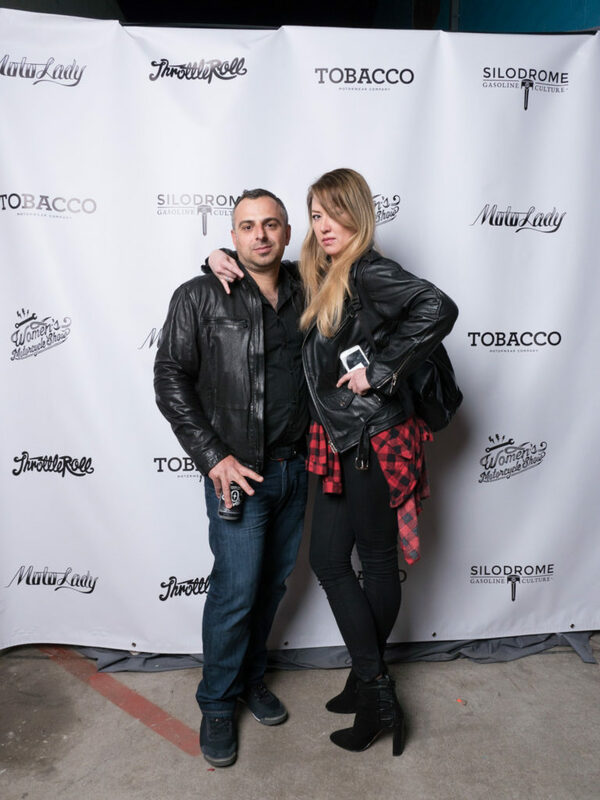 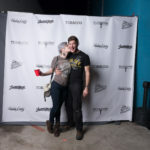 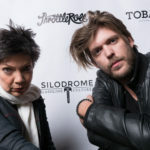 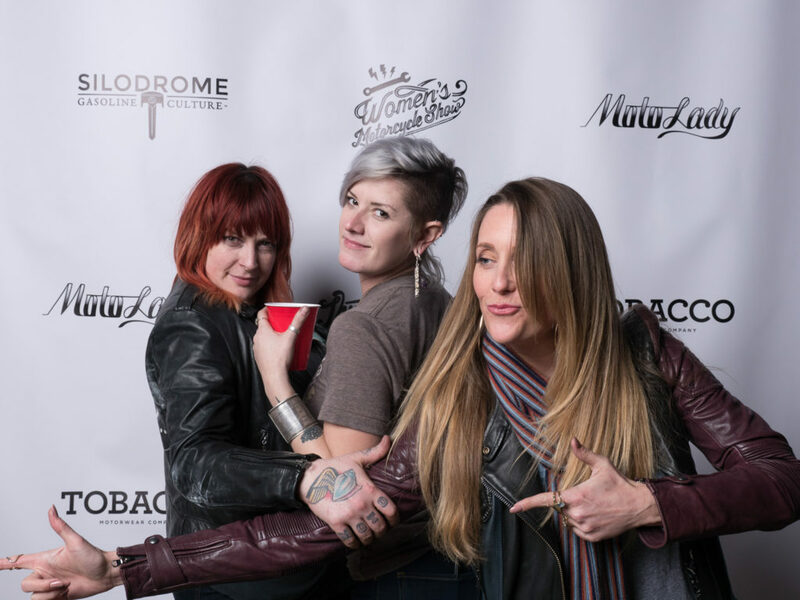 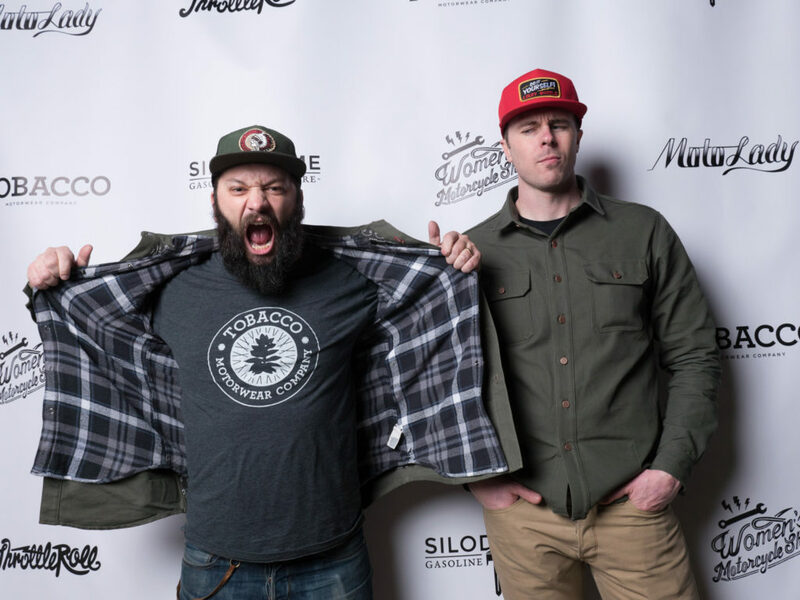 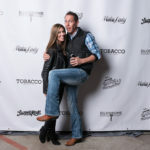 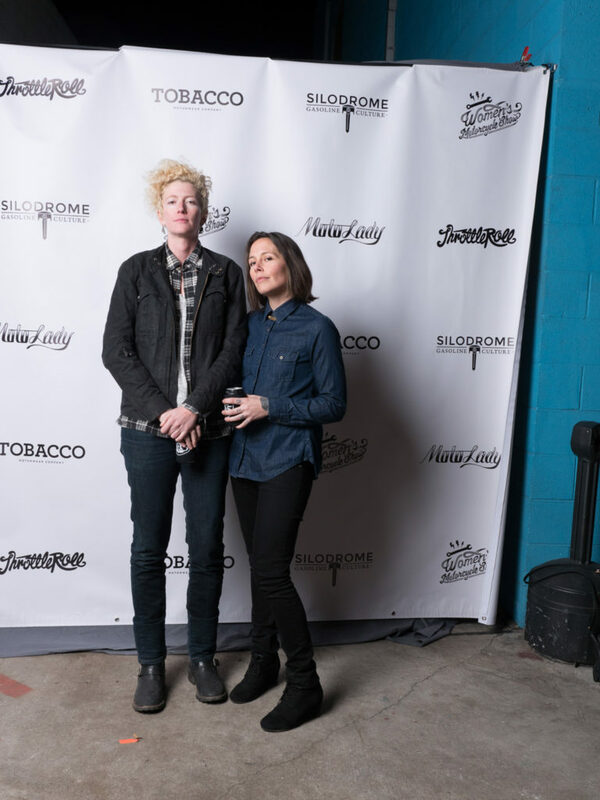 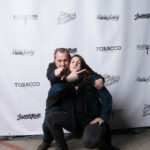 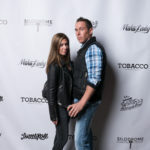 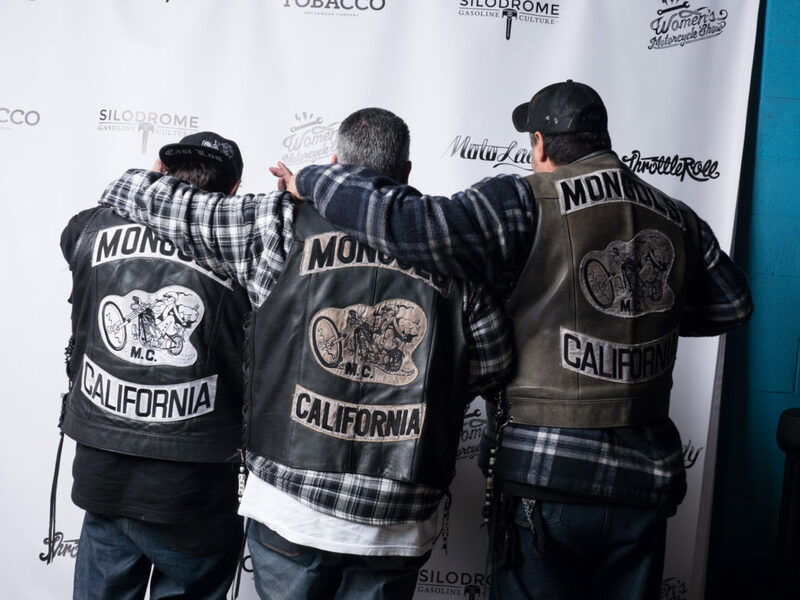 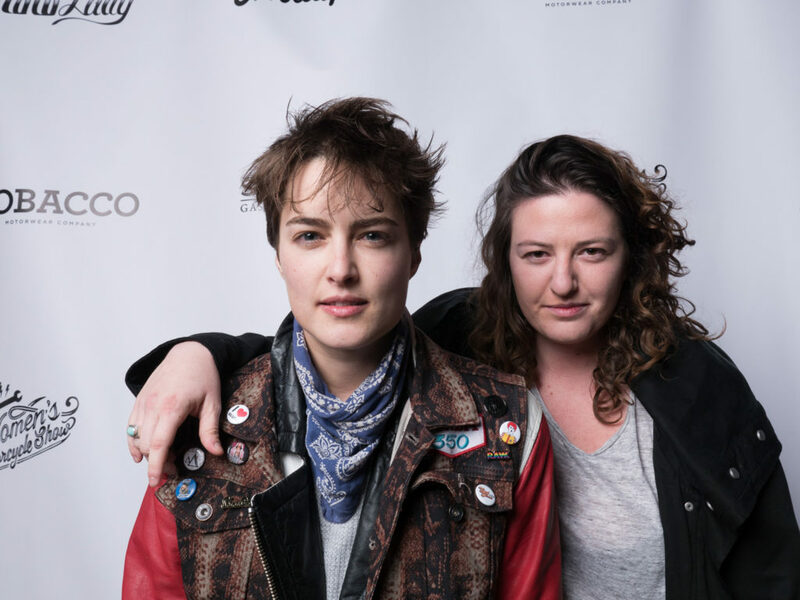 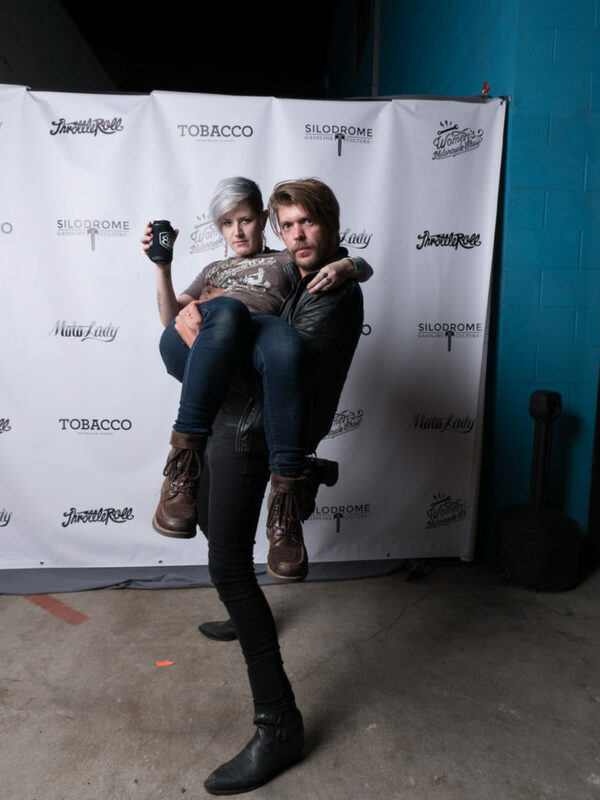 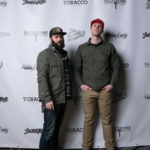 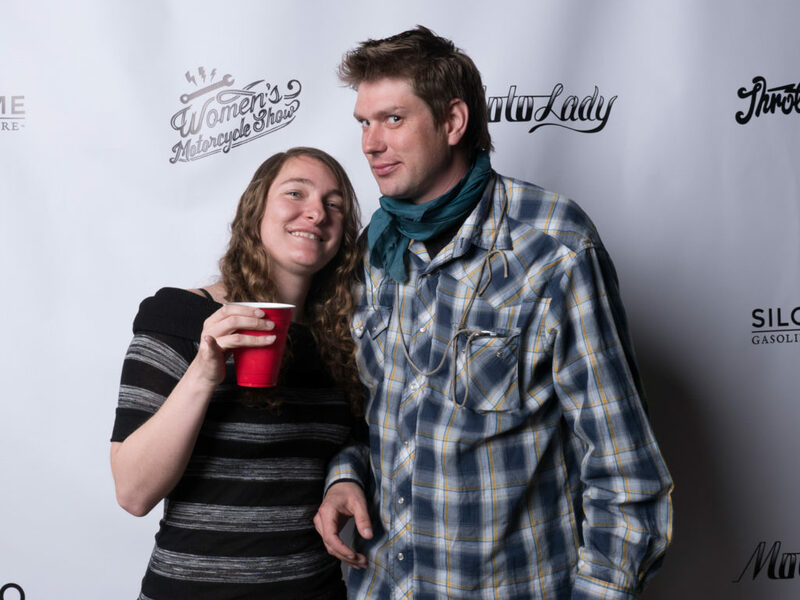 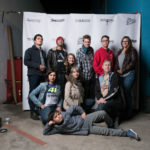 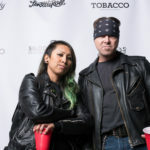 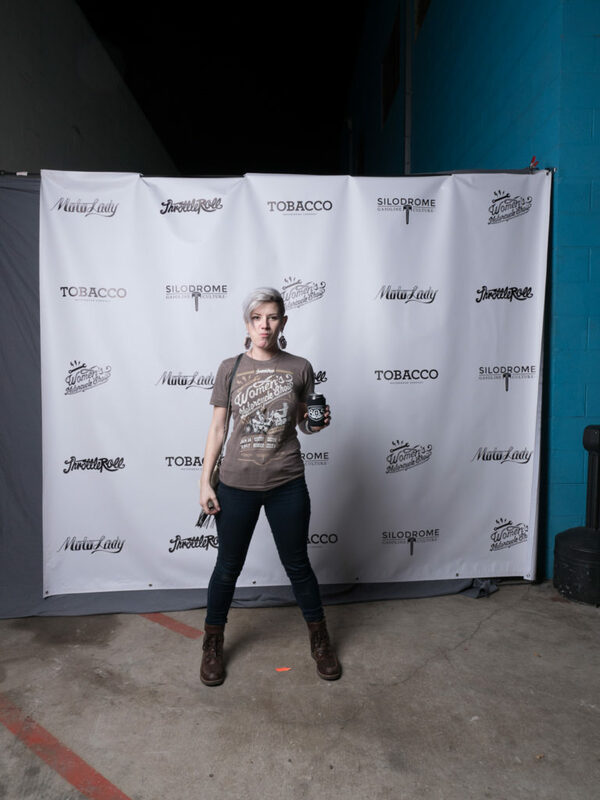 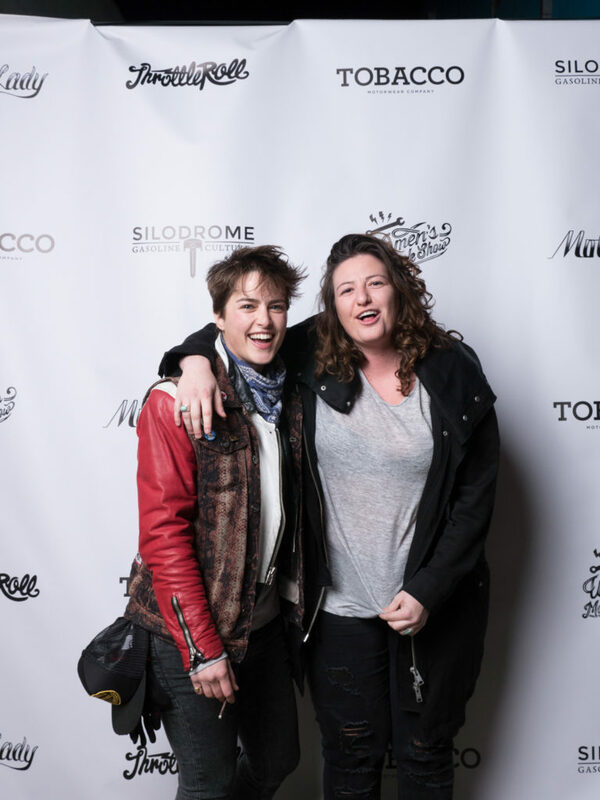 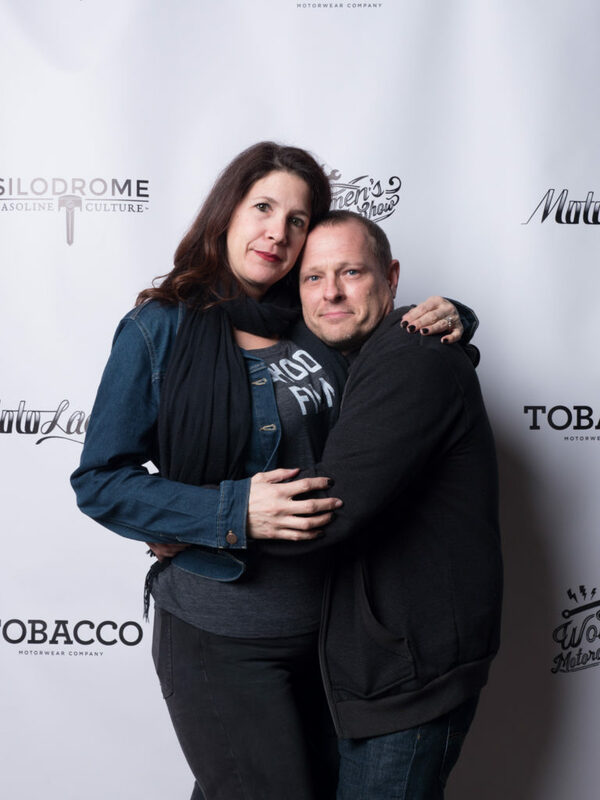 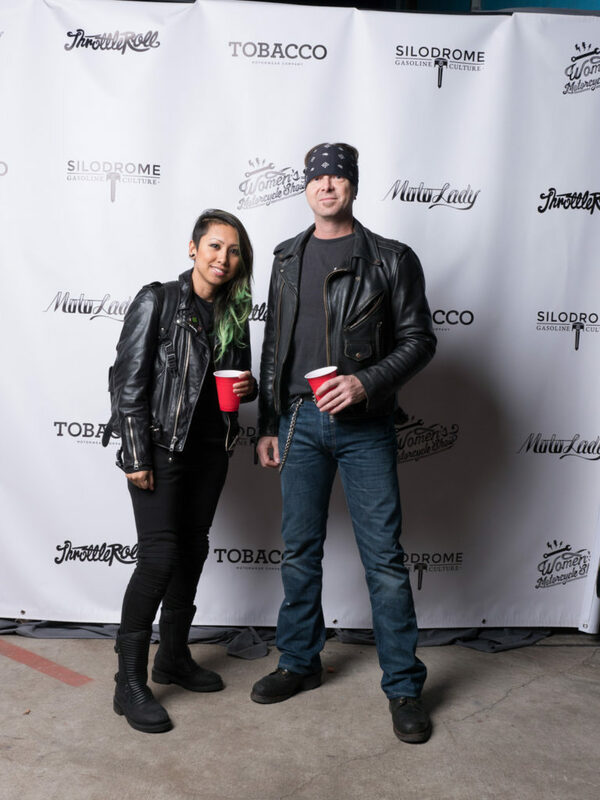 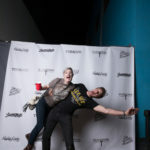 While the final motorcycle photo galleries and video are being finalized… take a peek at all the fun that was had by attendees in our photo booth, photographed by Jimmy Ban (website)! 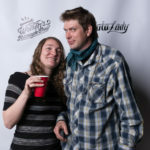 To save: right-click the image thumbnail, select “open link in new tab”, then right-click again and select “save as”. 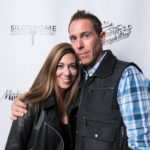 If you have trouble, hit me up through the contact page. 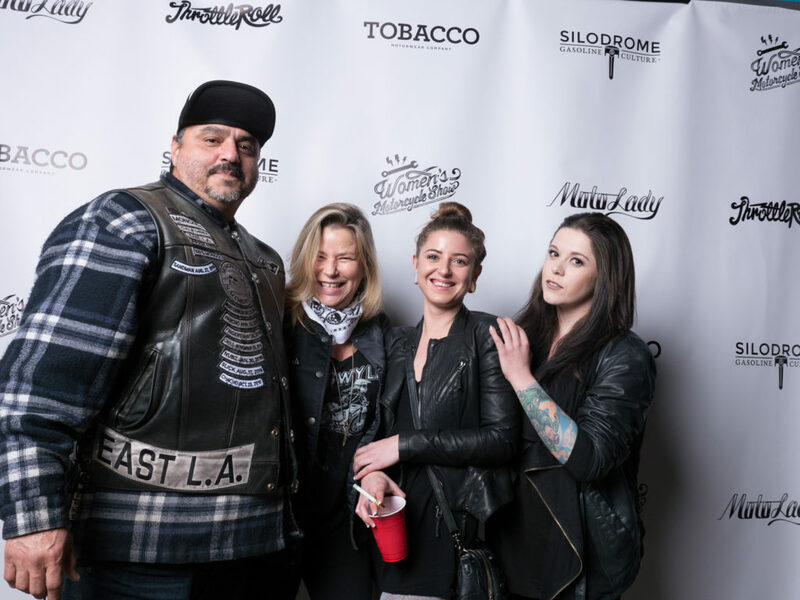 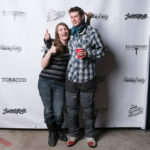 Stay tuned for photos and video from the party! 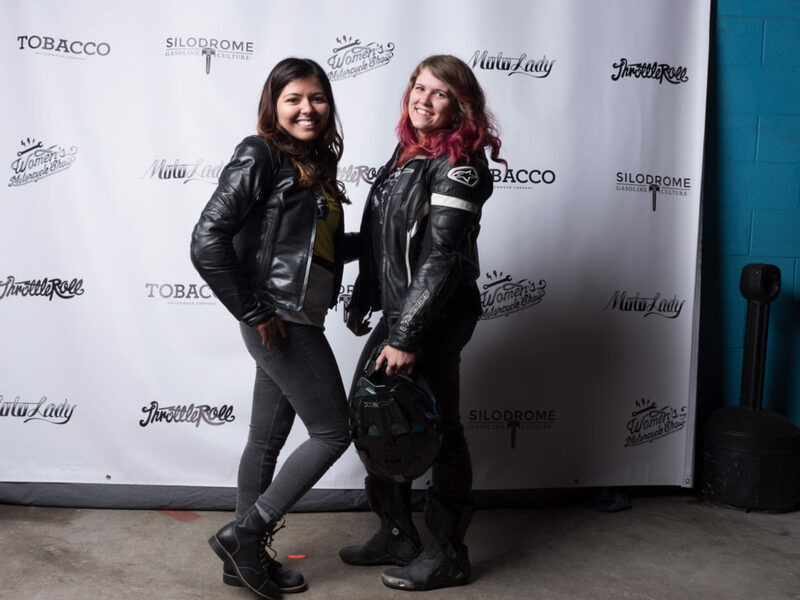 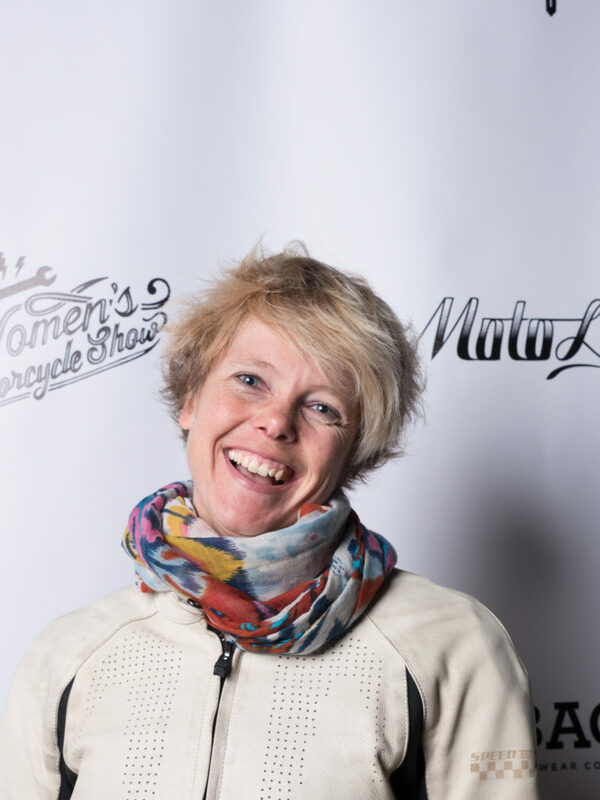 …And in case you missed it, read about the first annual Women’s Motorcycle Show in the previous article.